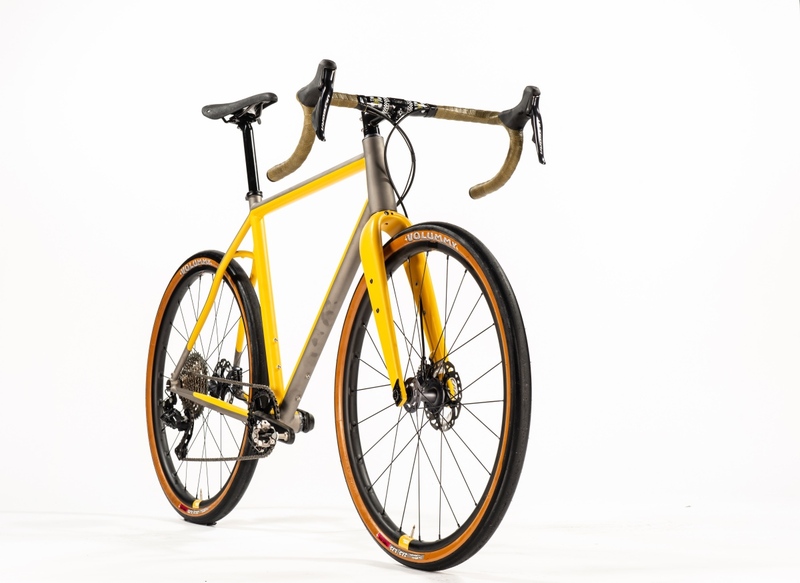 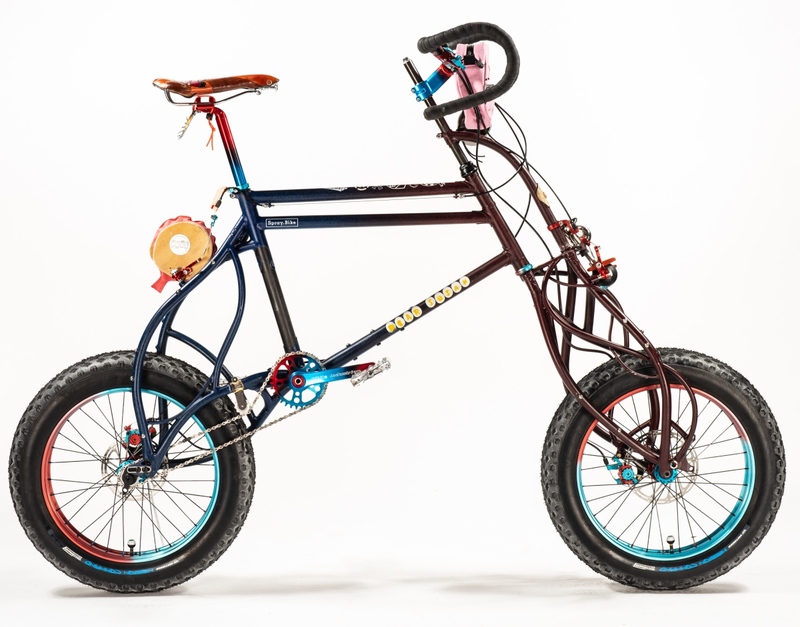 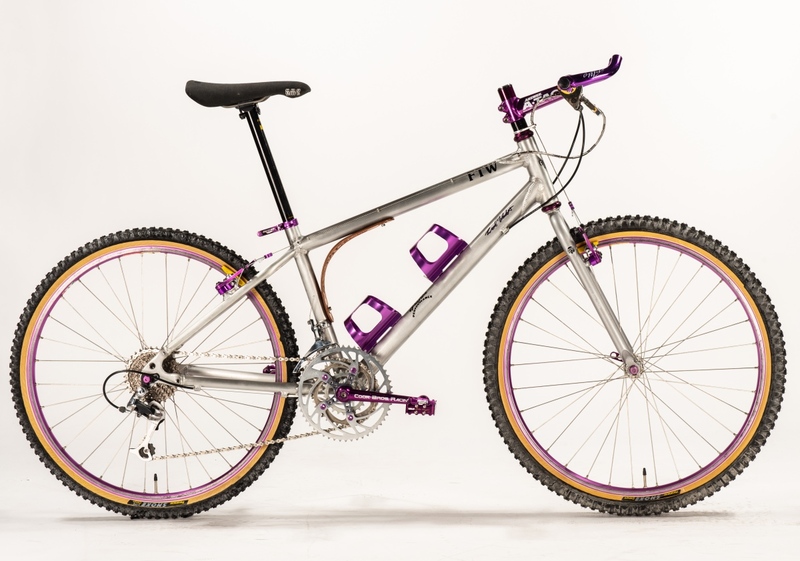 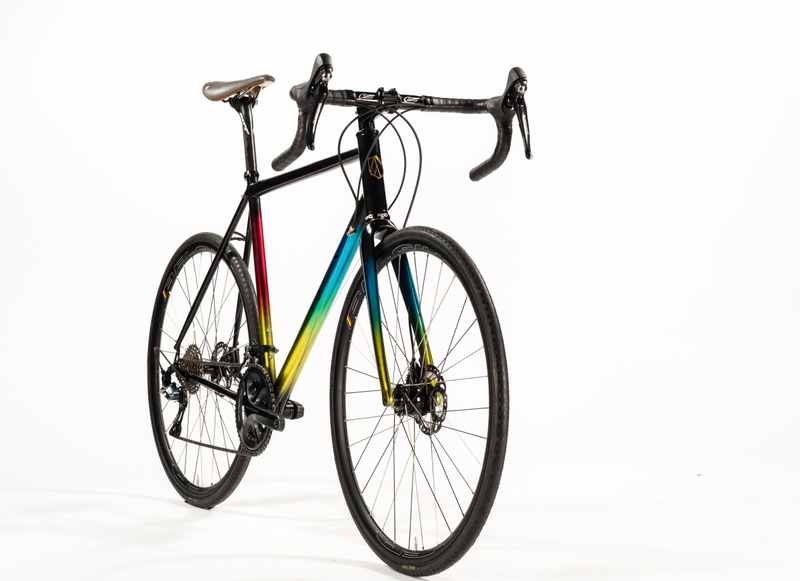 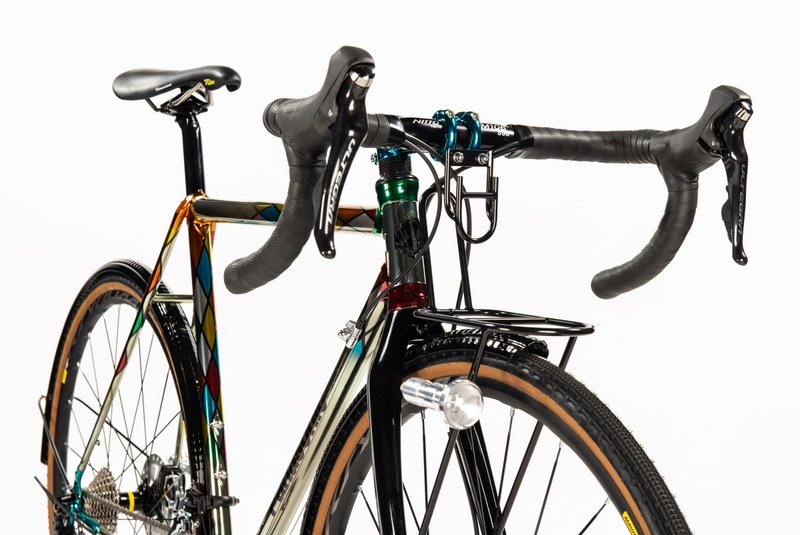 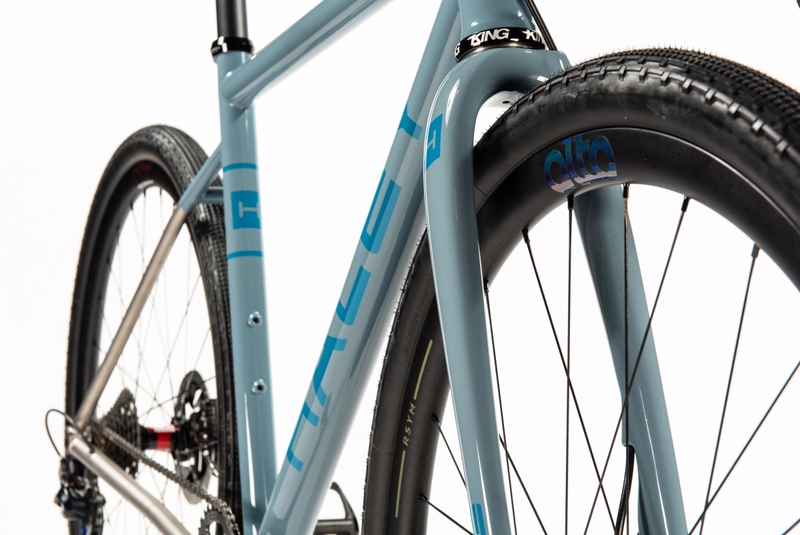 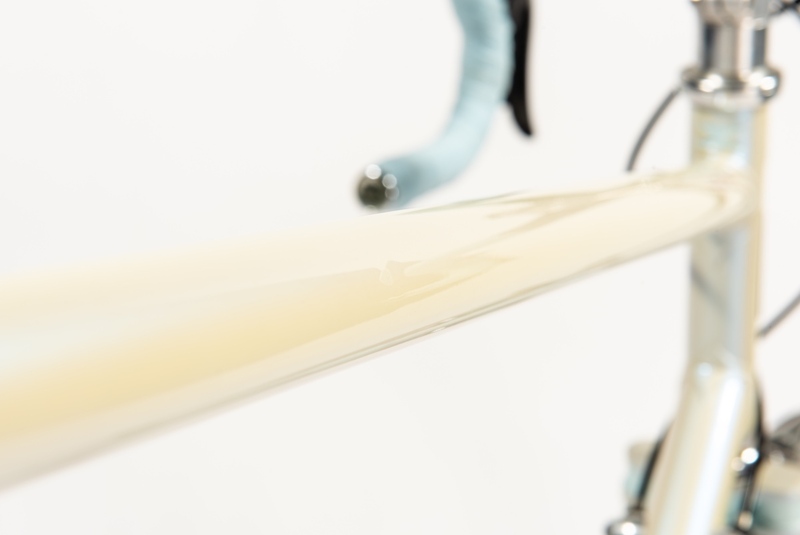 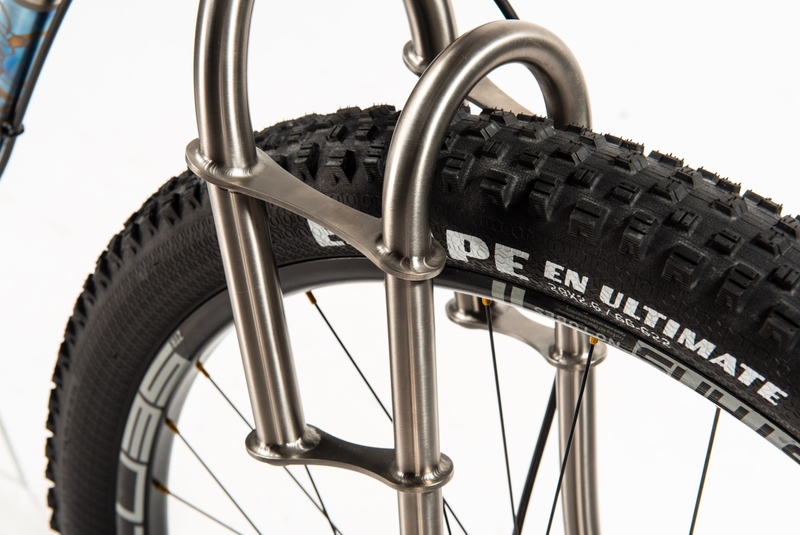 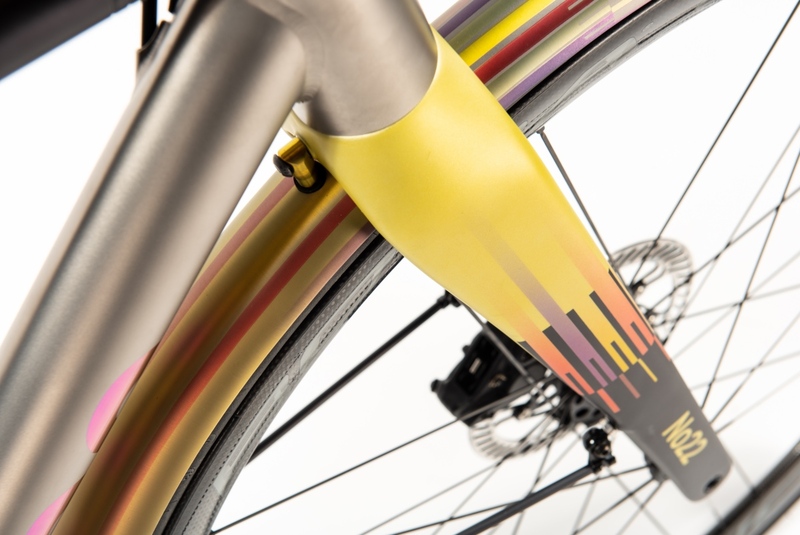 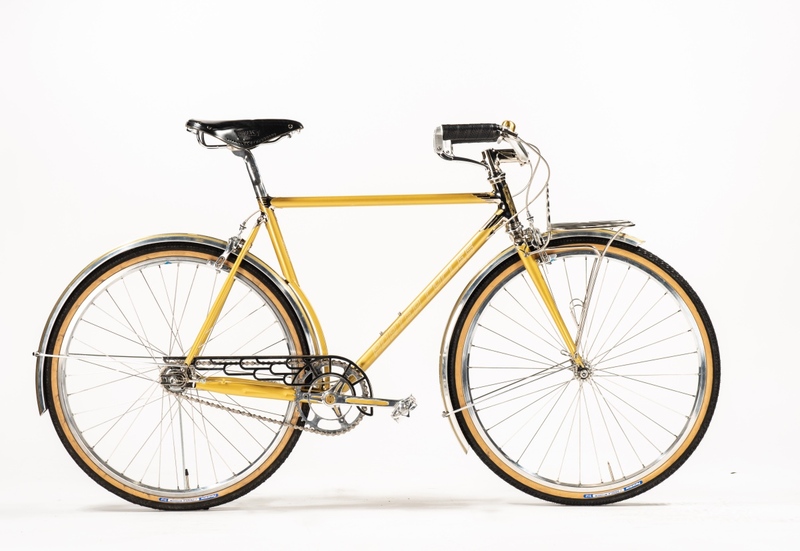 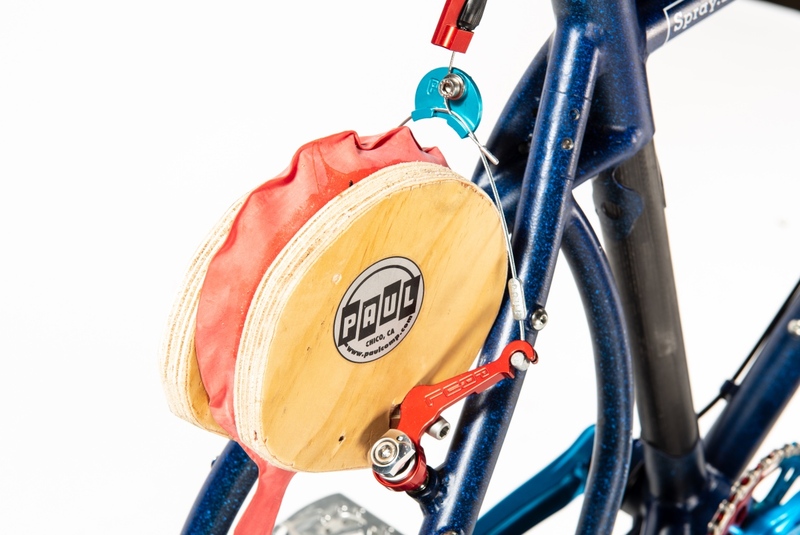 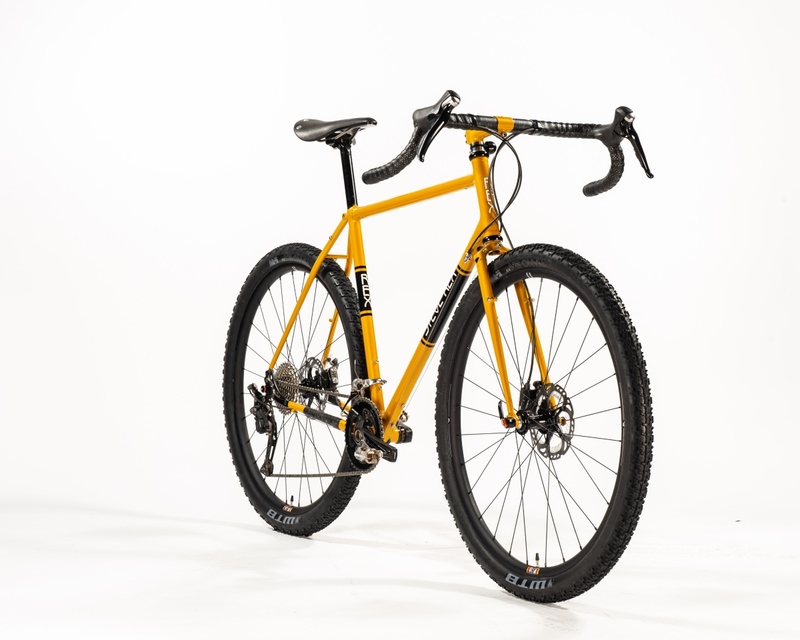 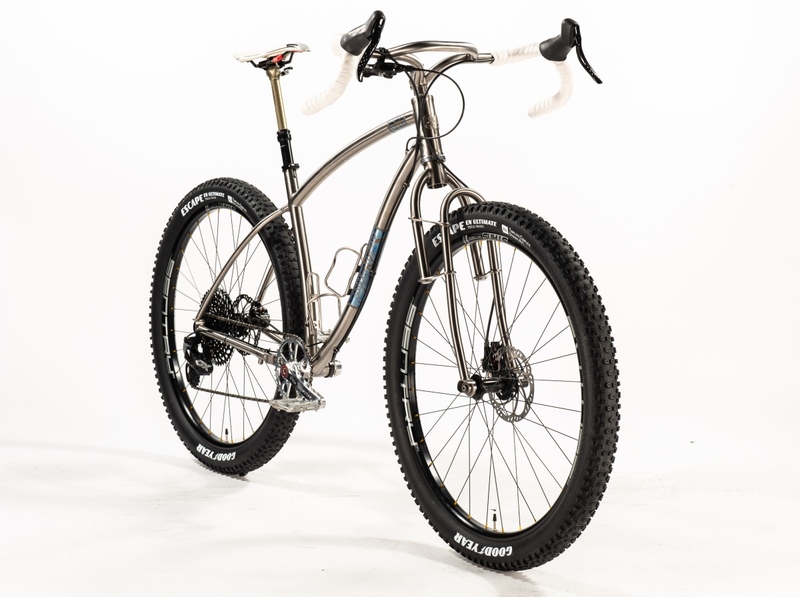 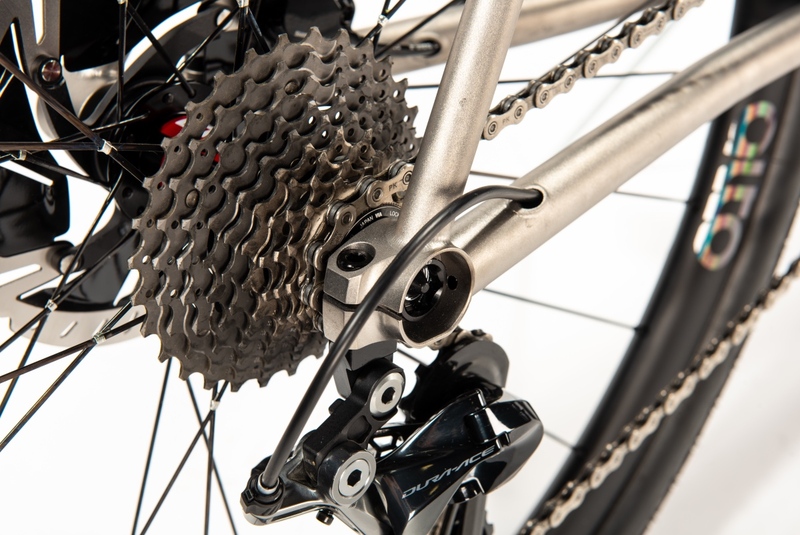 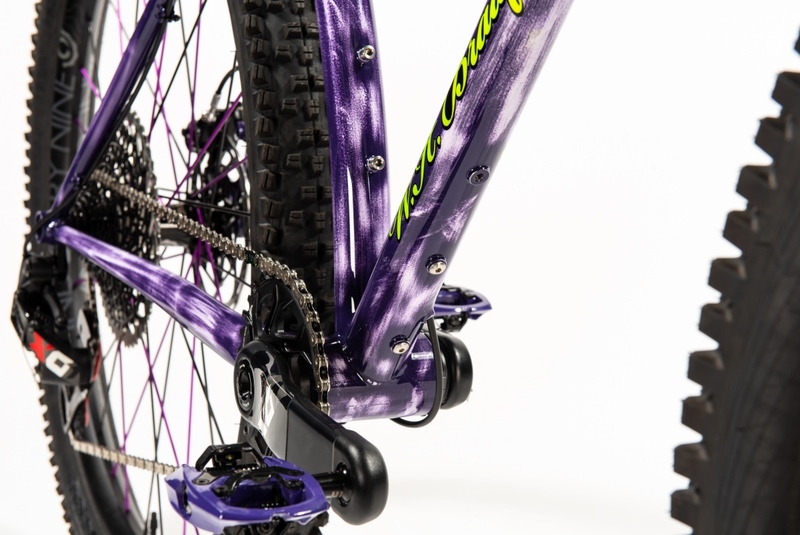 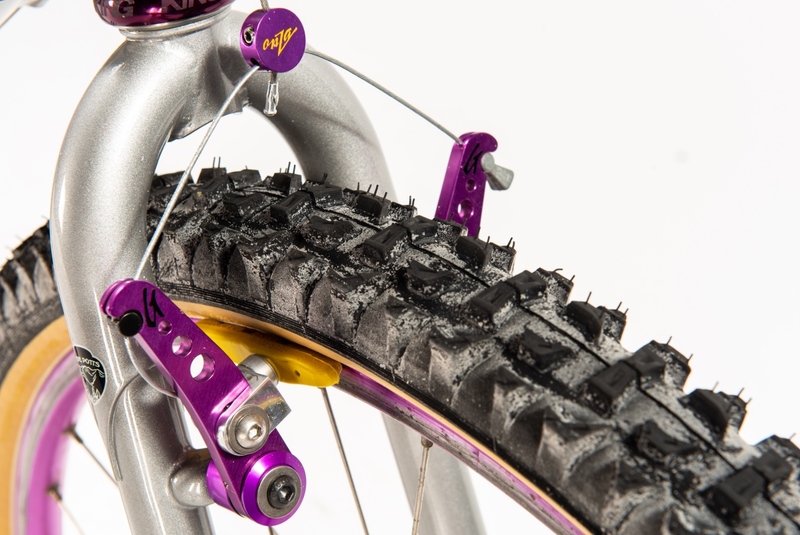 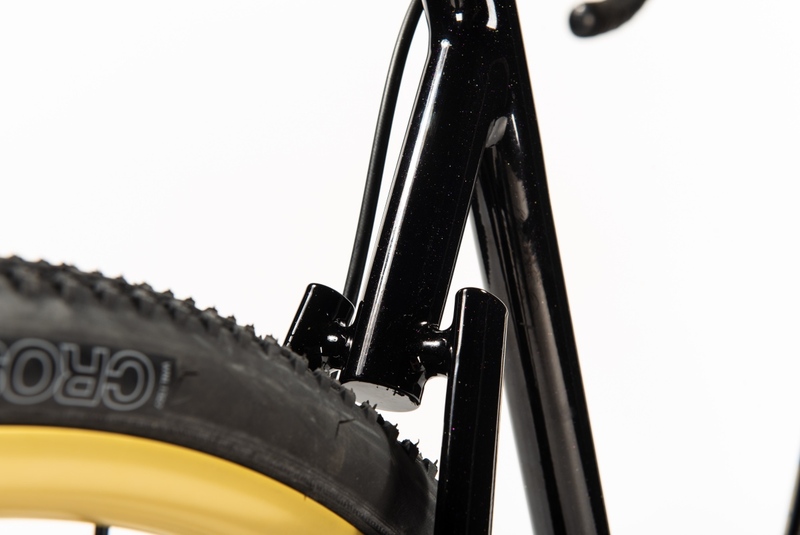 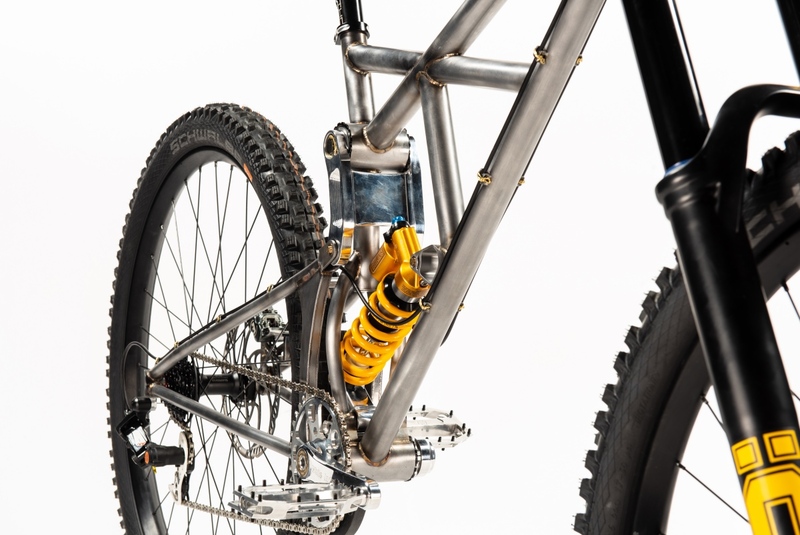 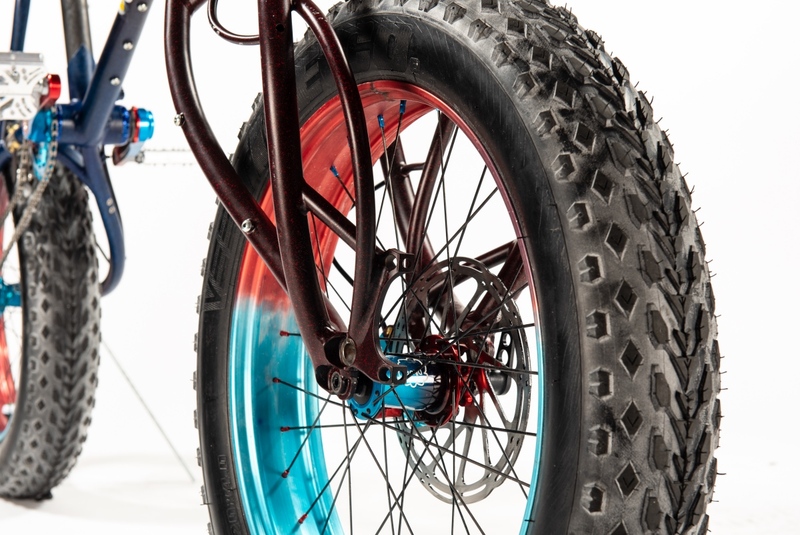 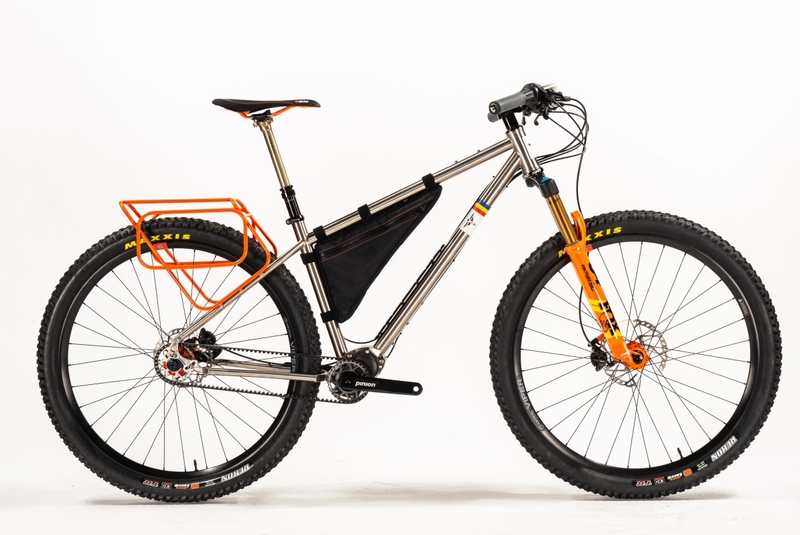 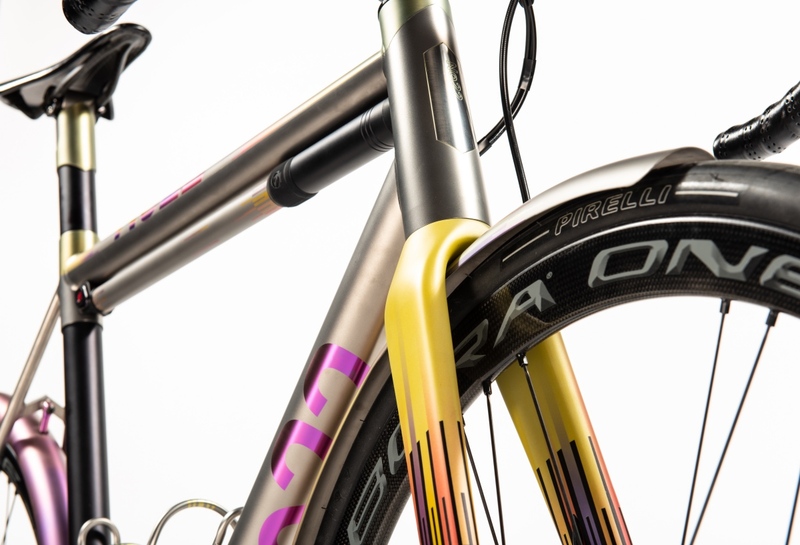 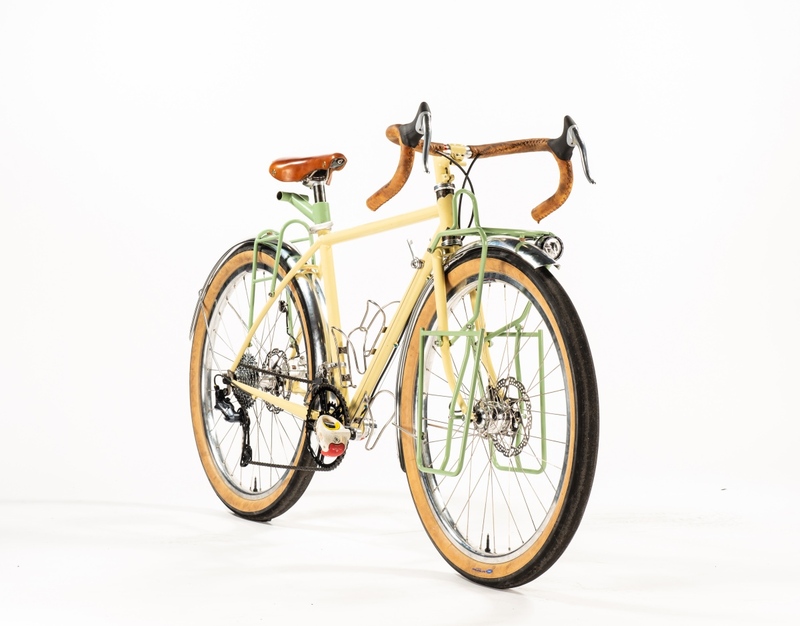 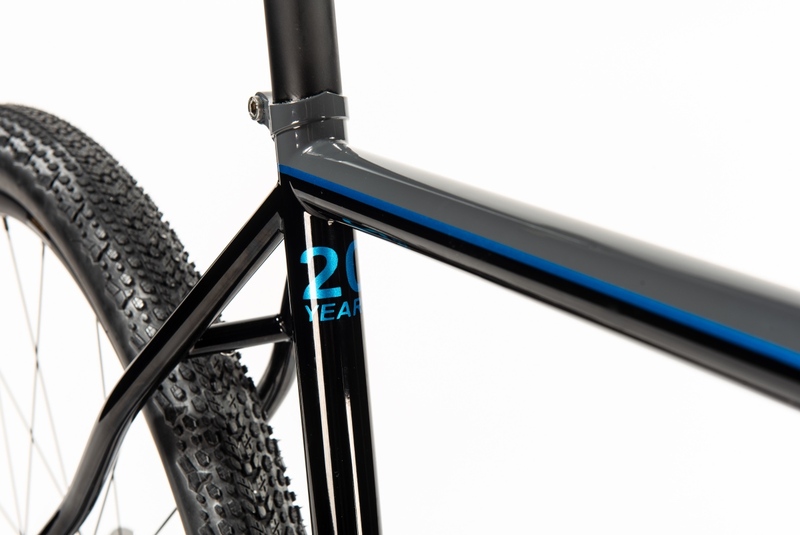 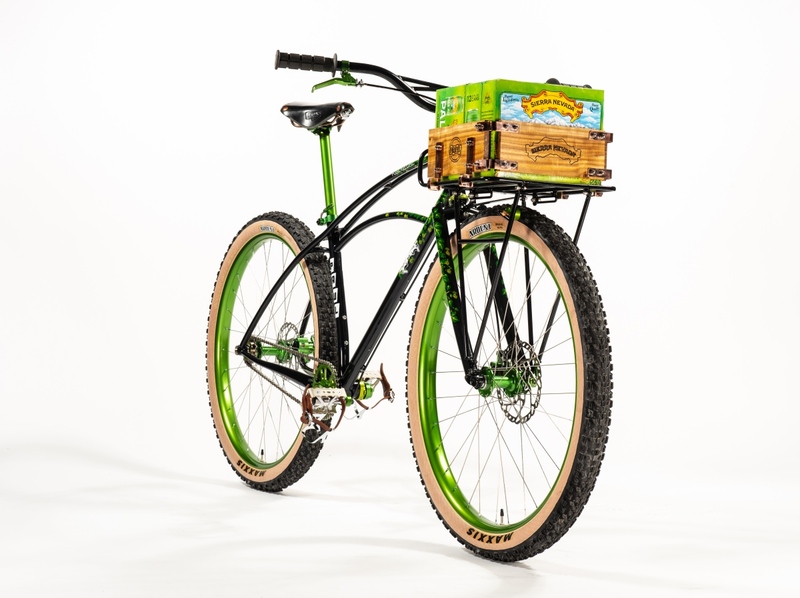 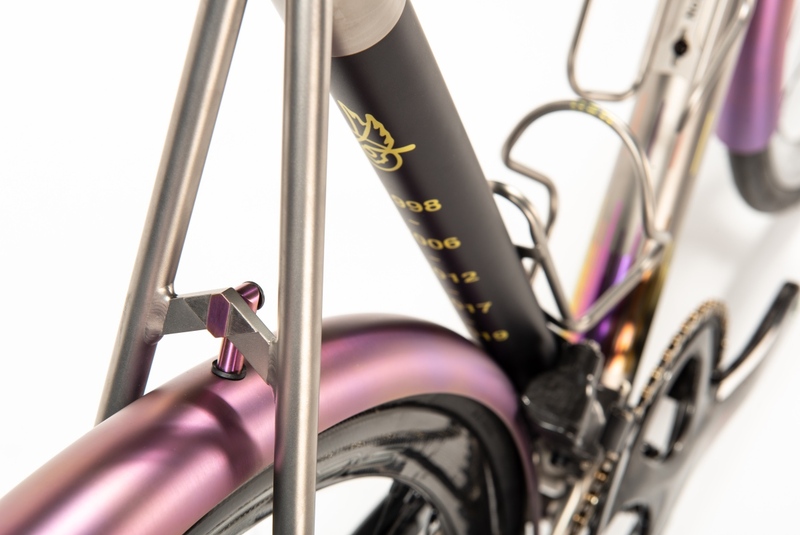 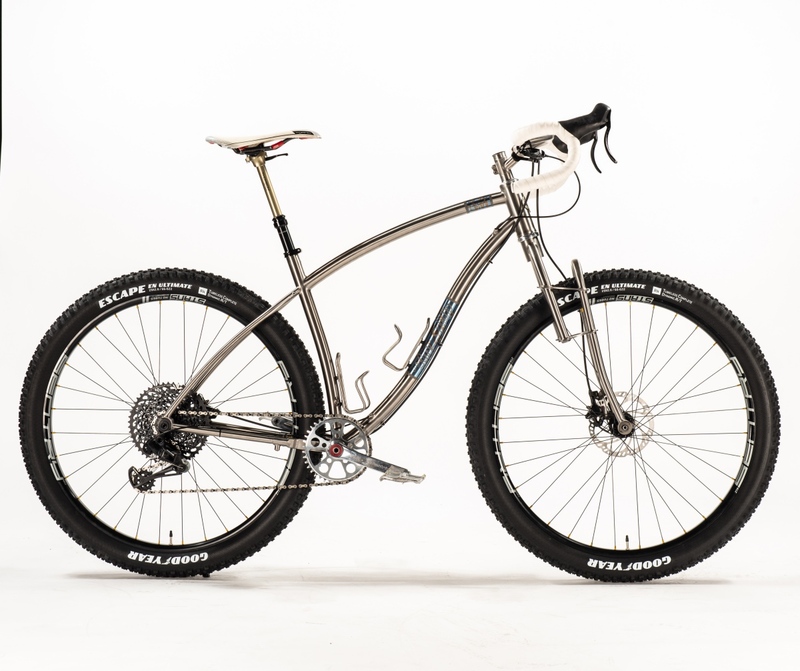 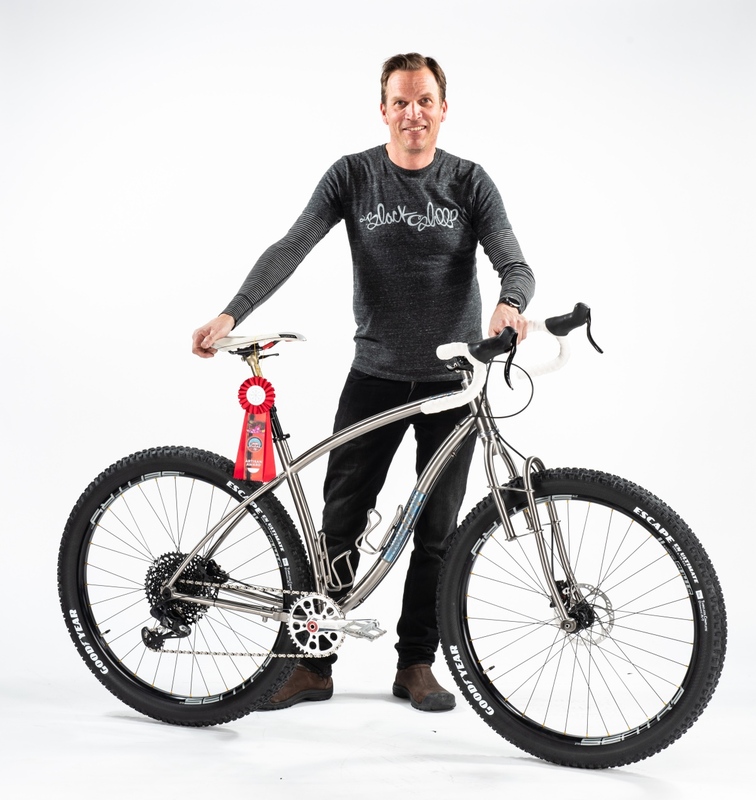 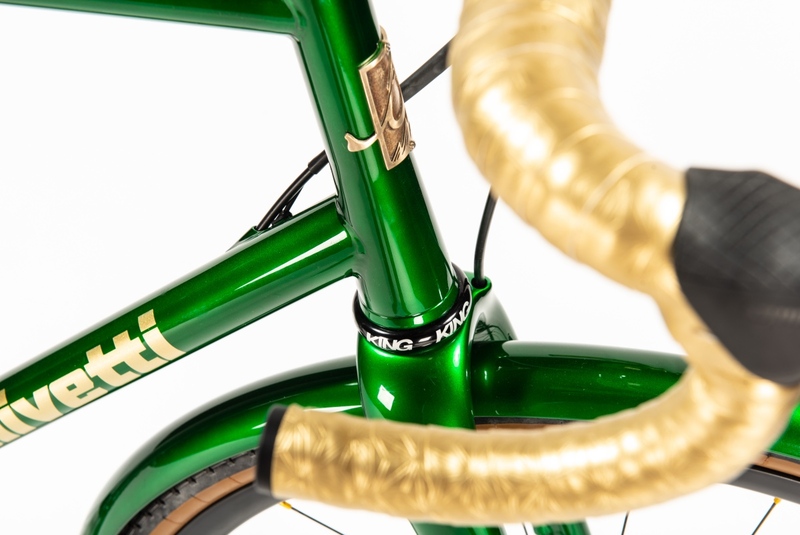 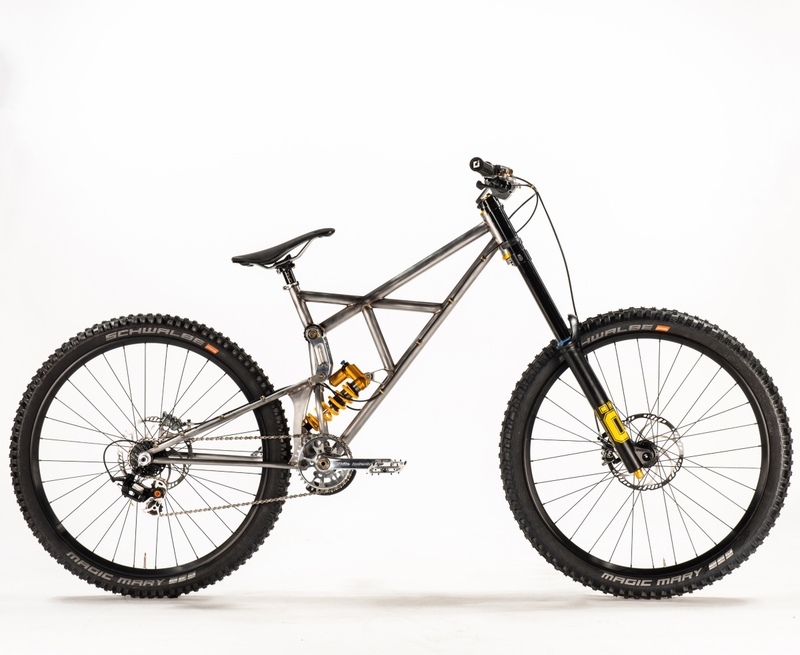 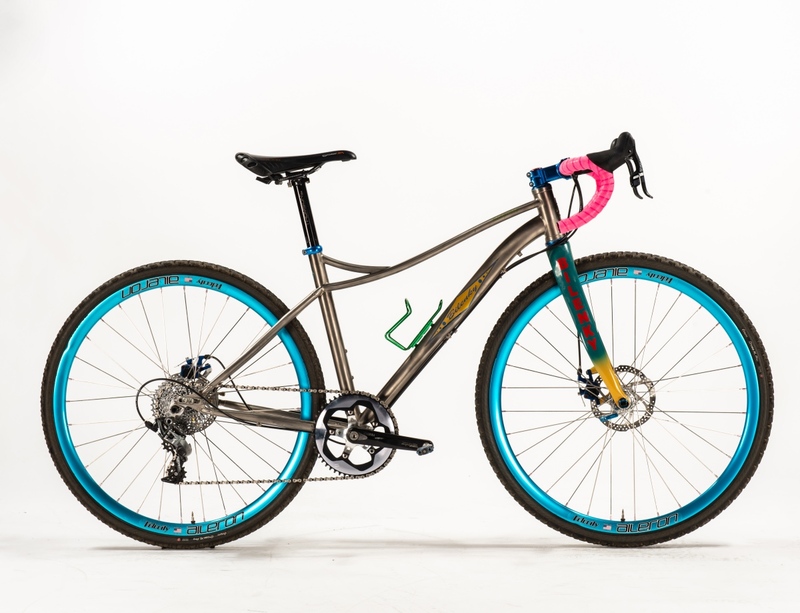 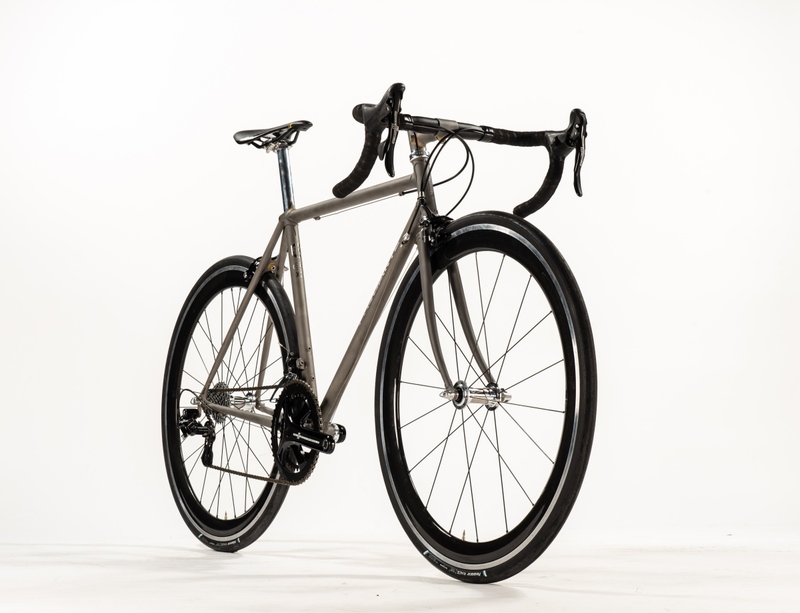 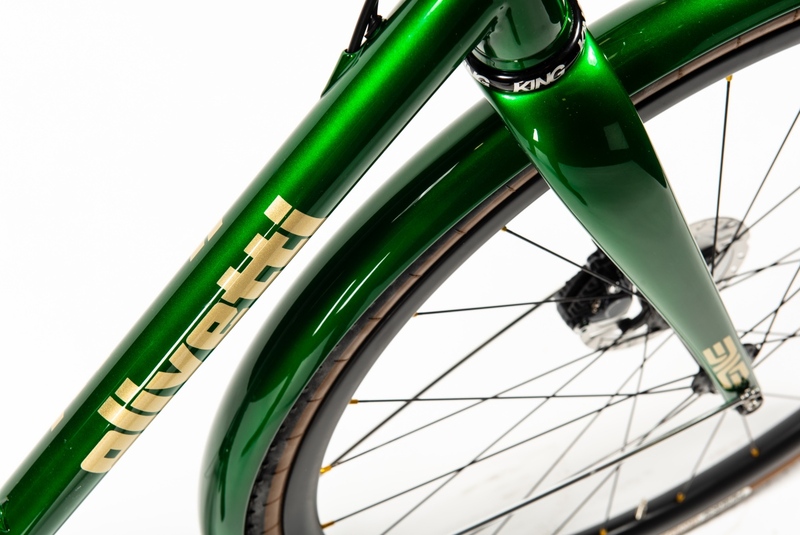 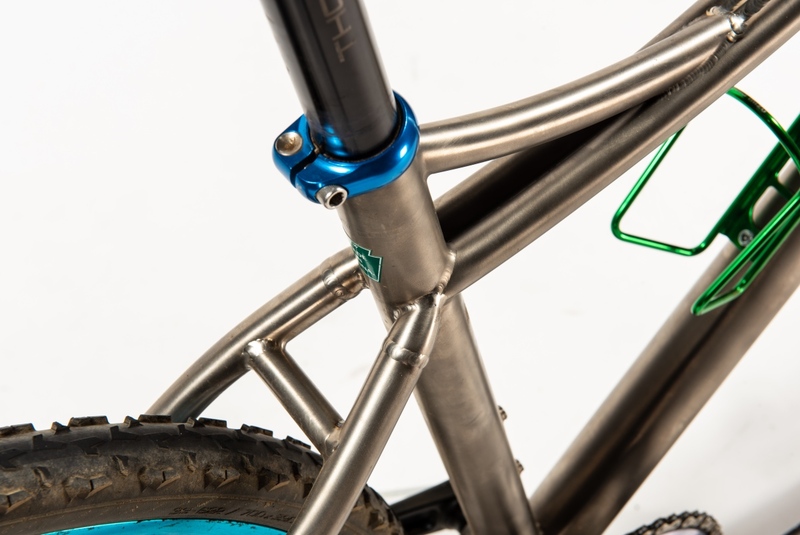 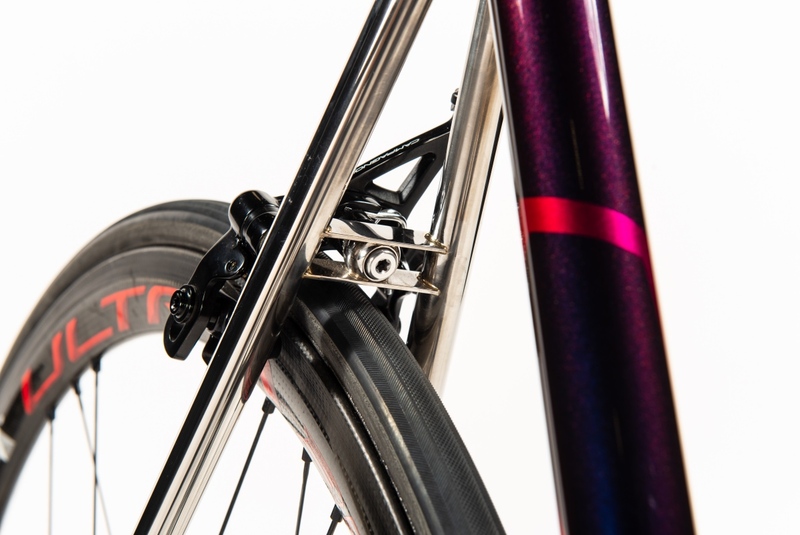 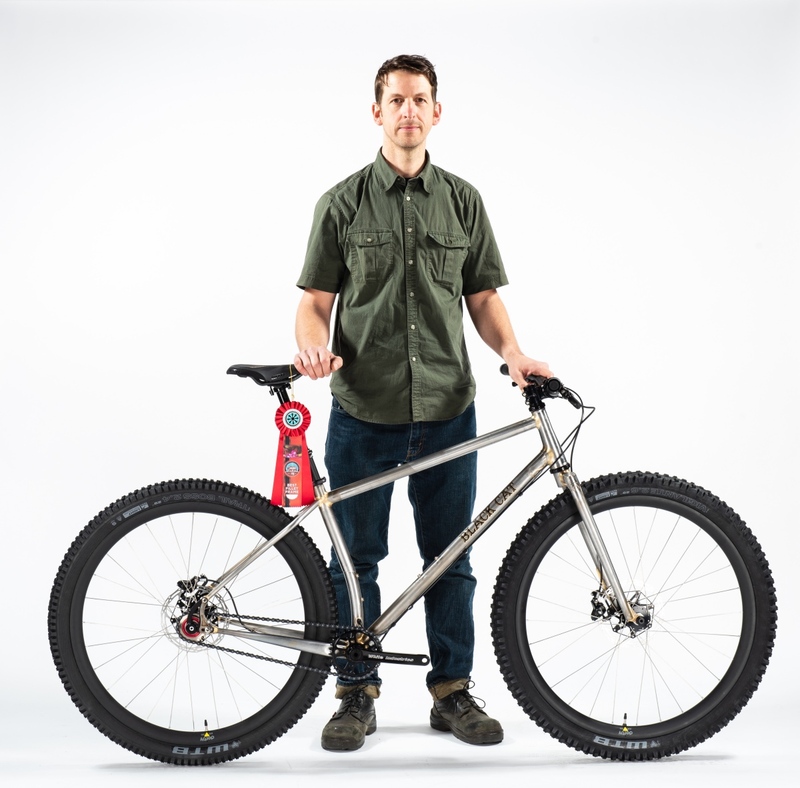 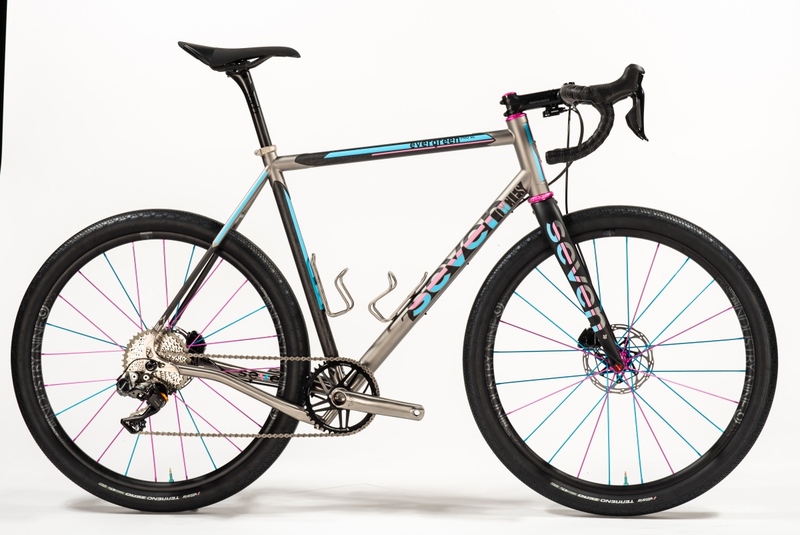 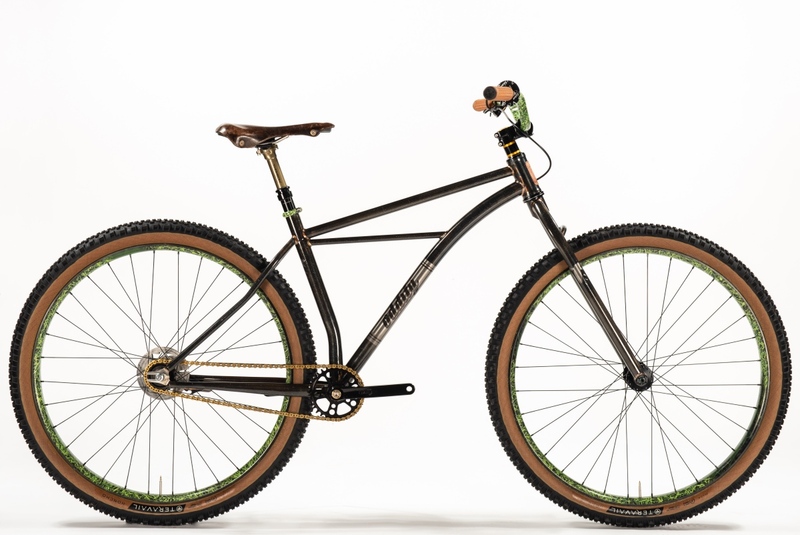 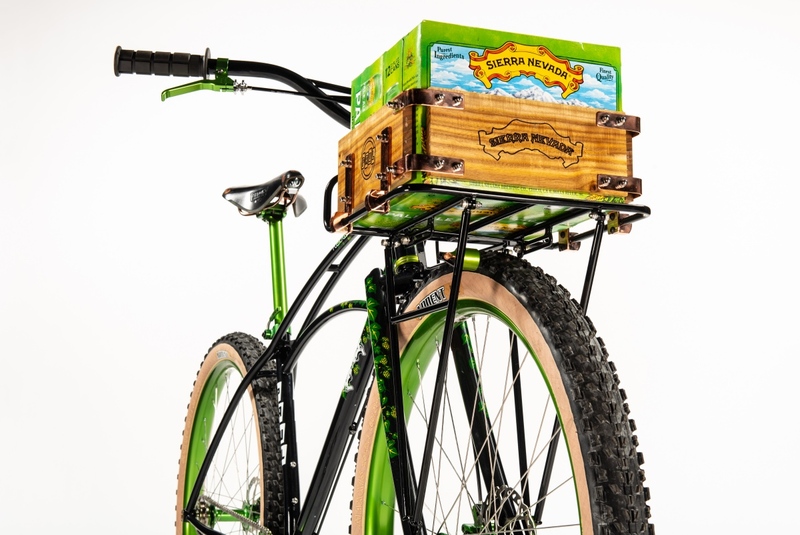 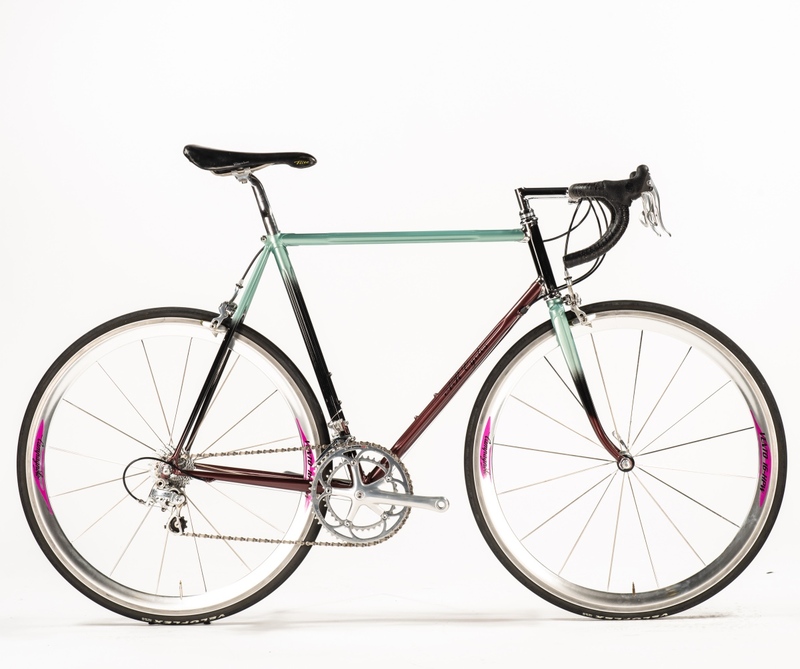 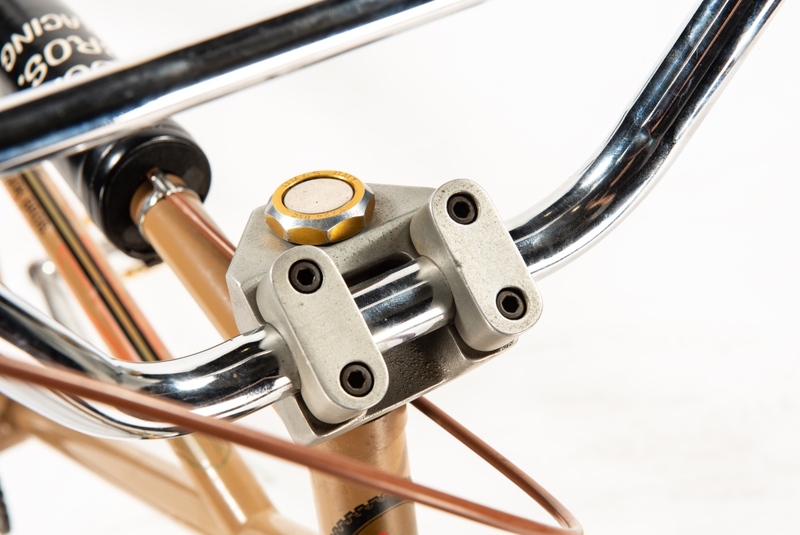 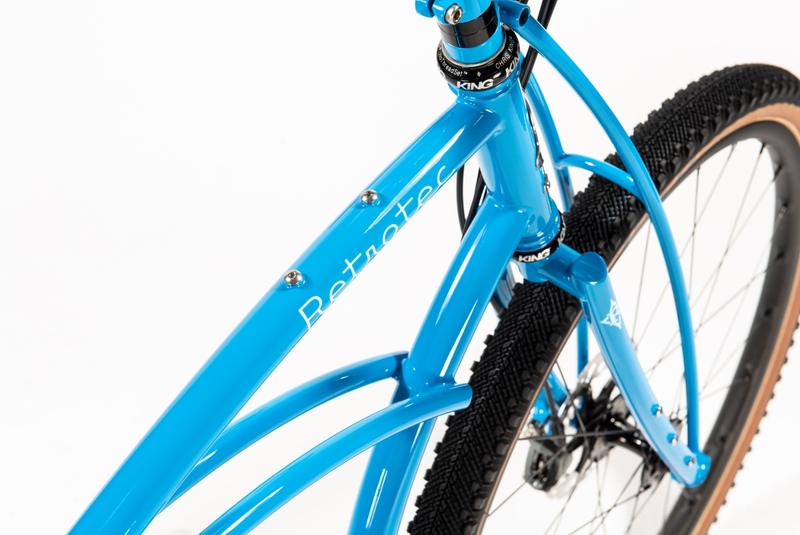 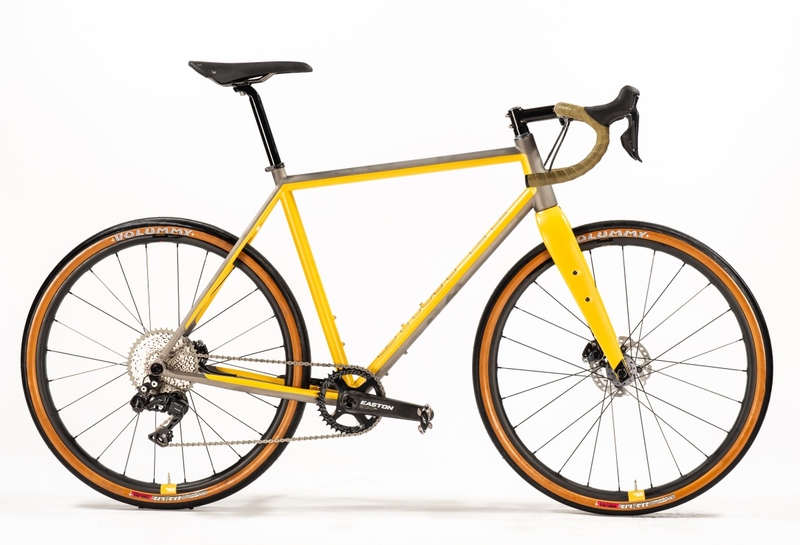 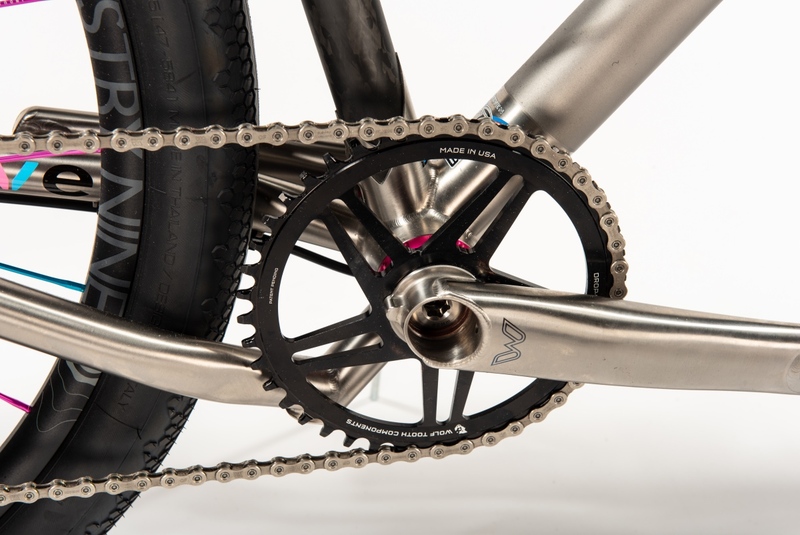 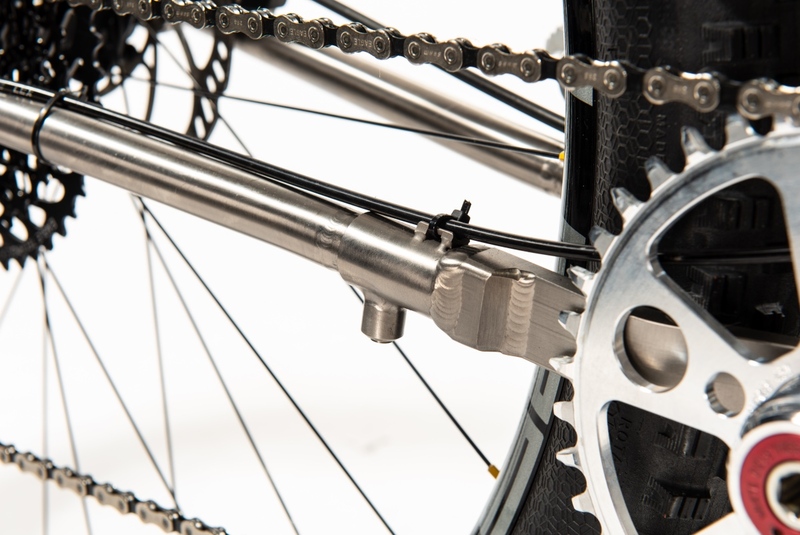 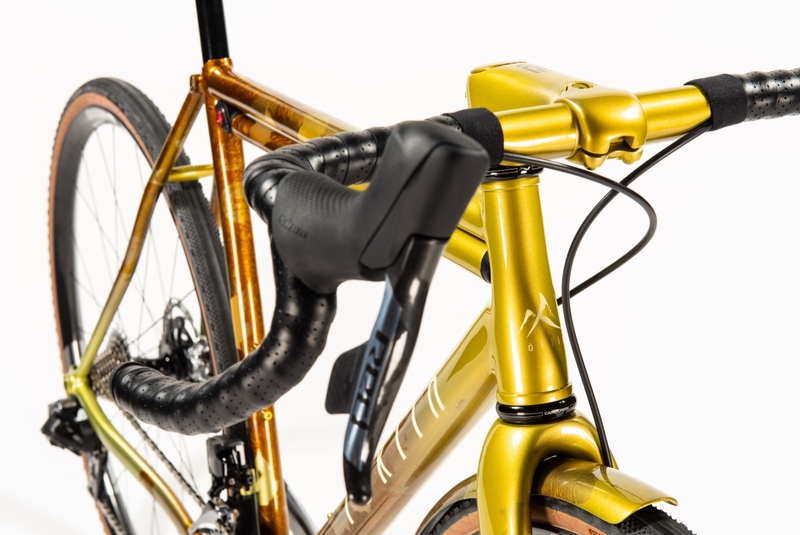 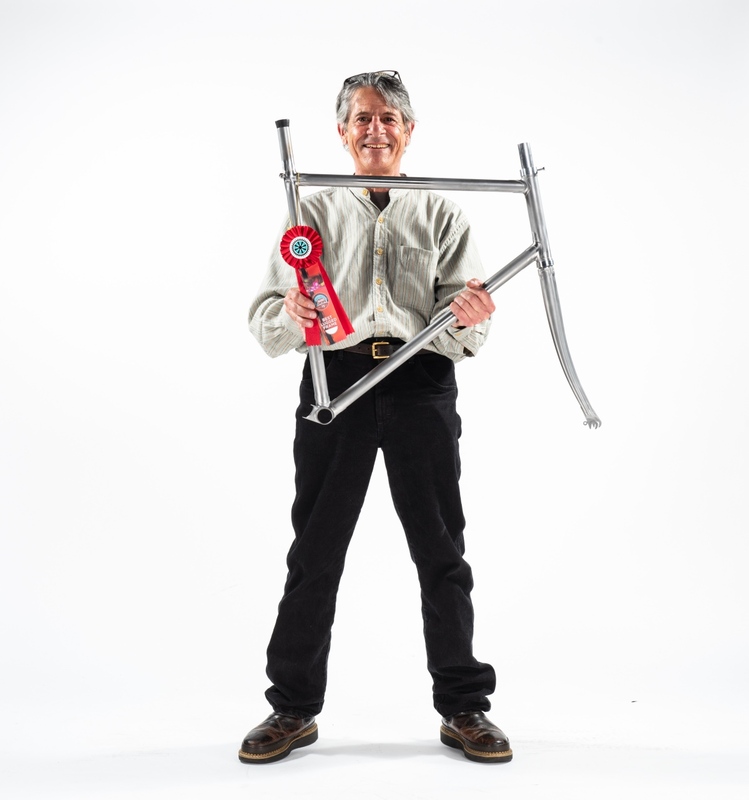 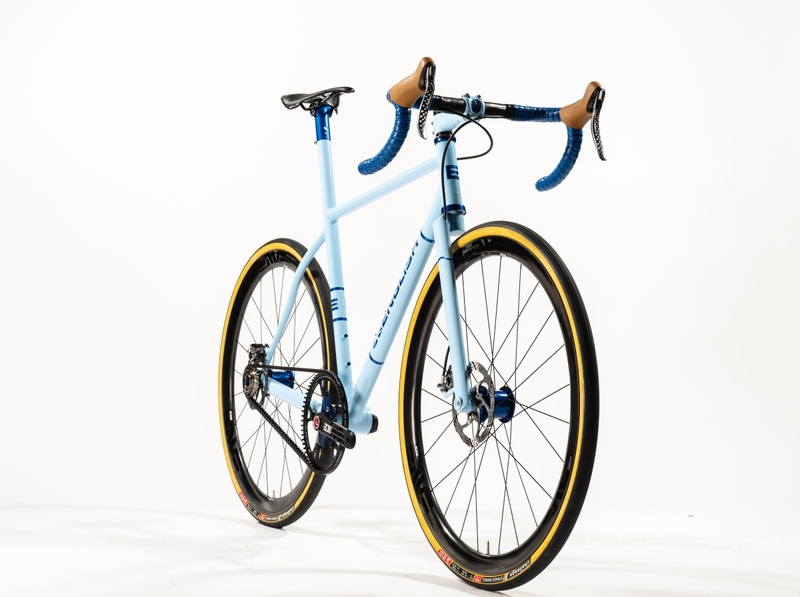 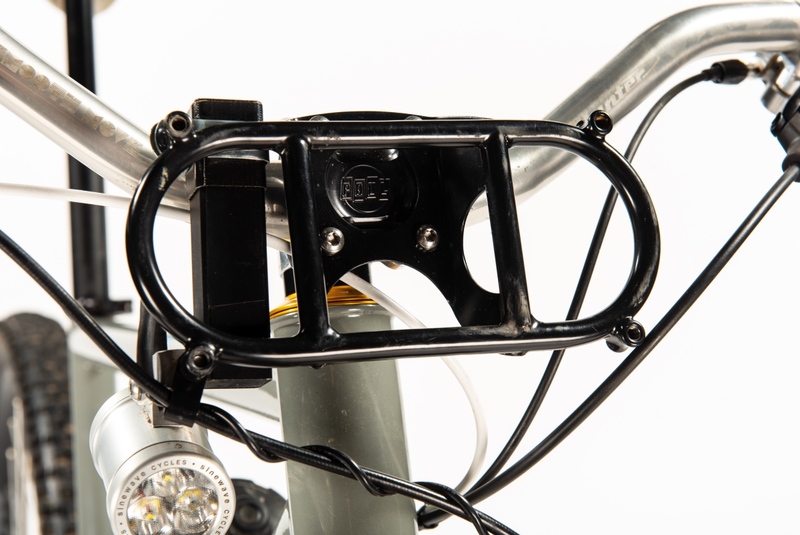 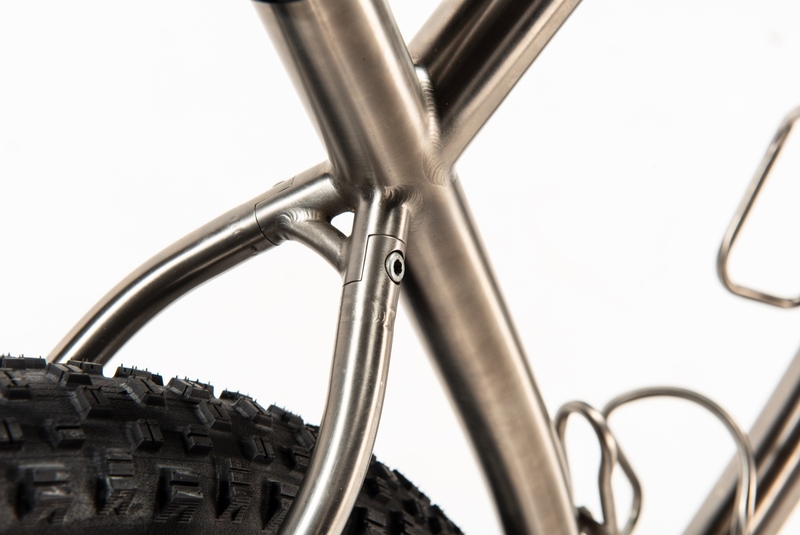 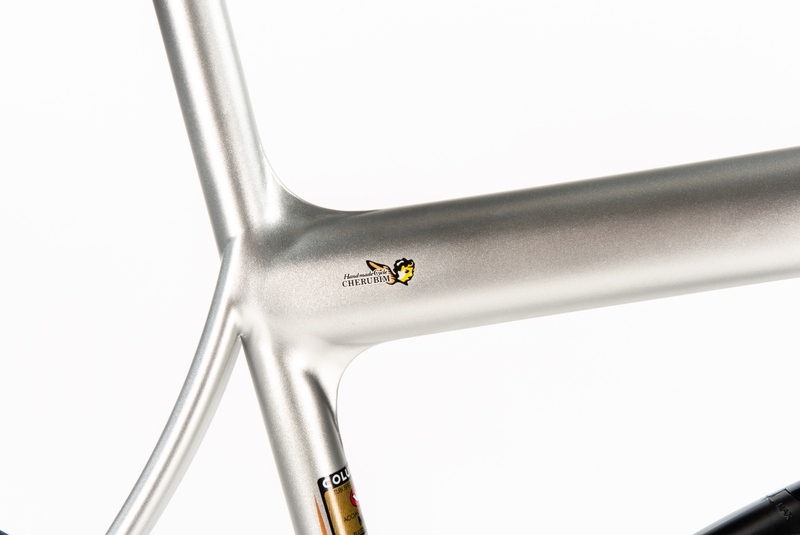 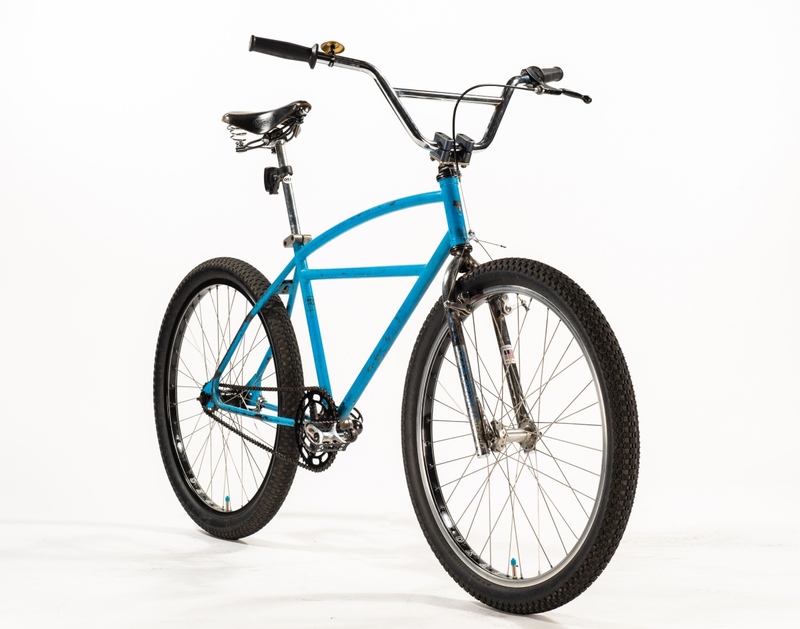 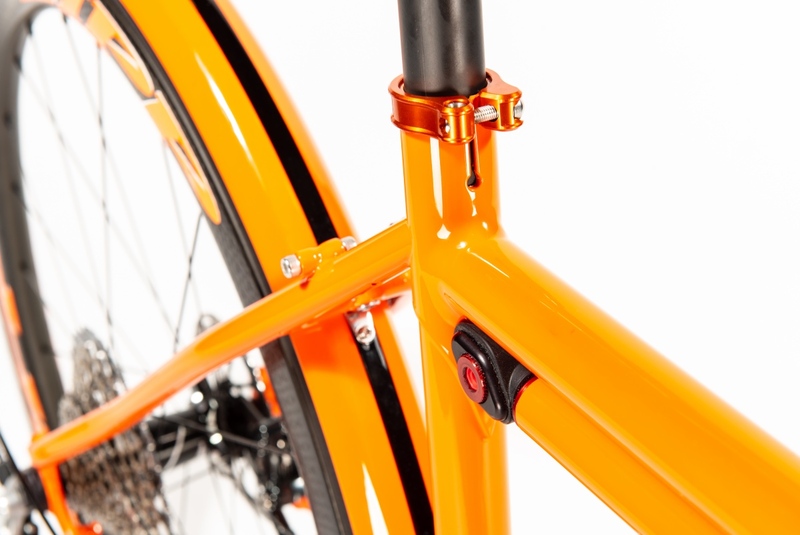 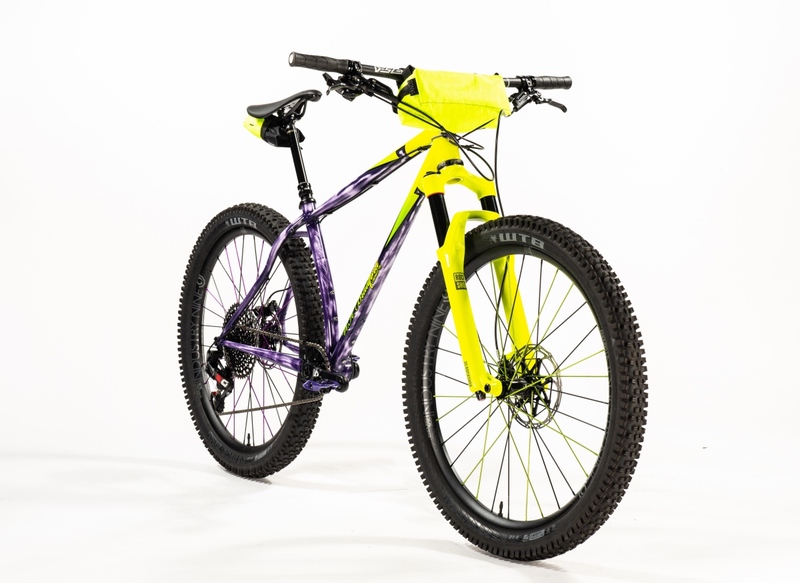 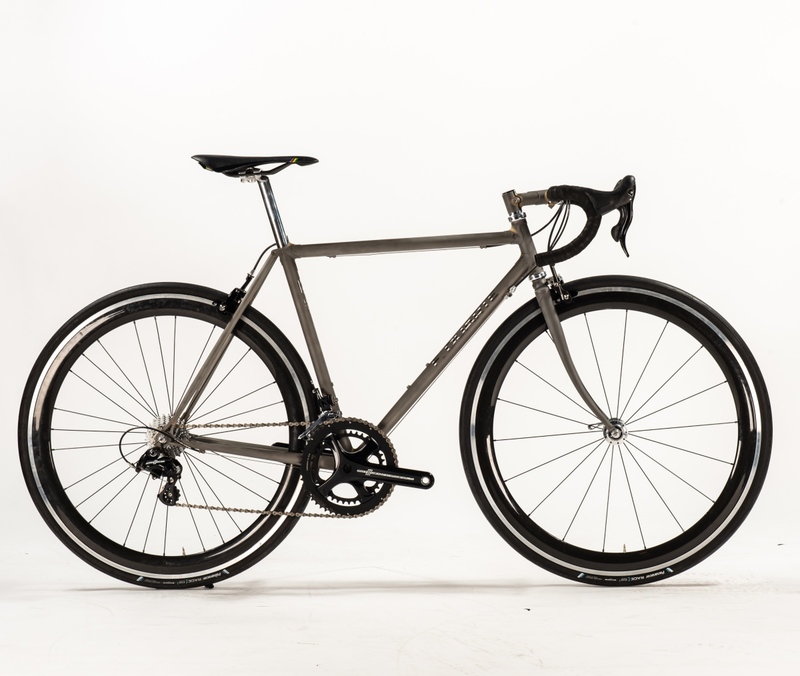 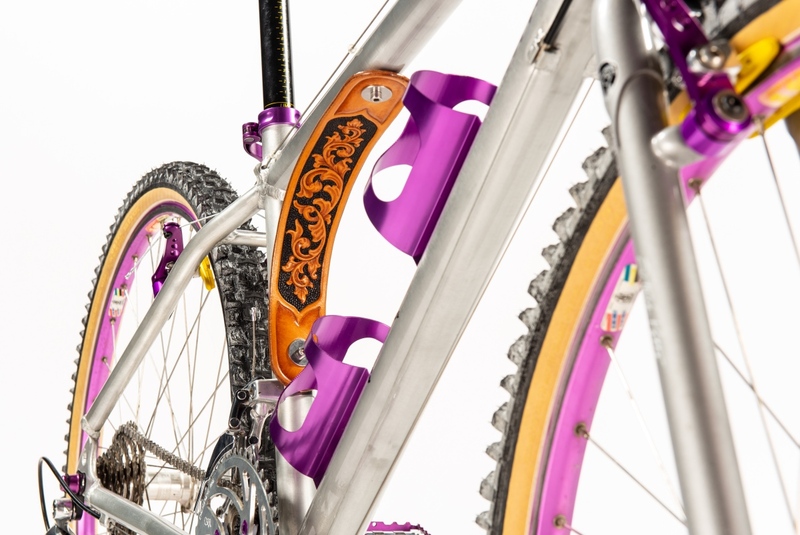 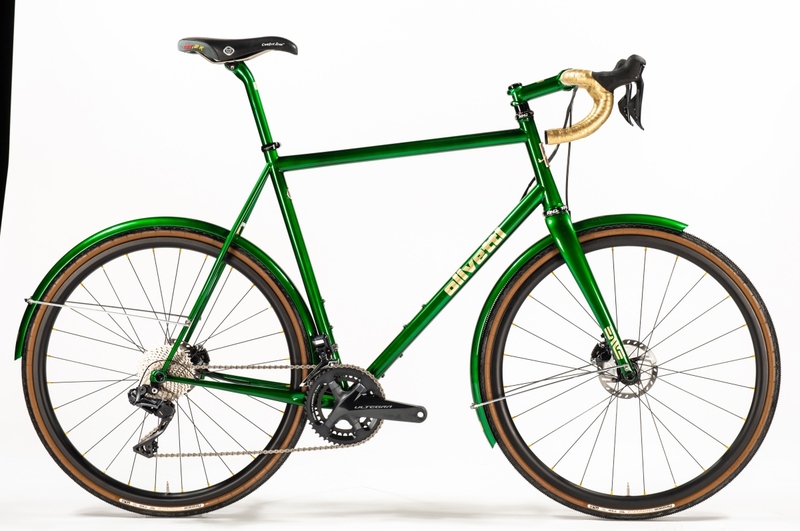 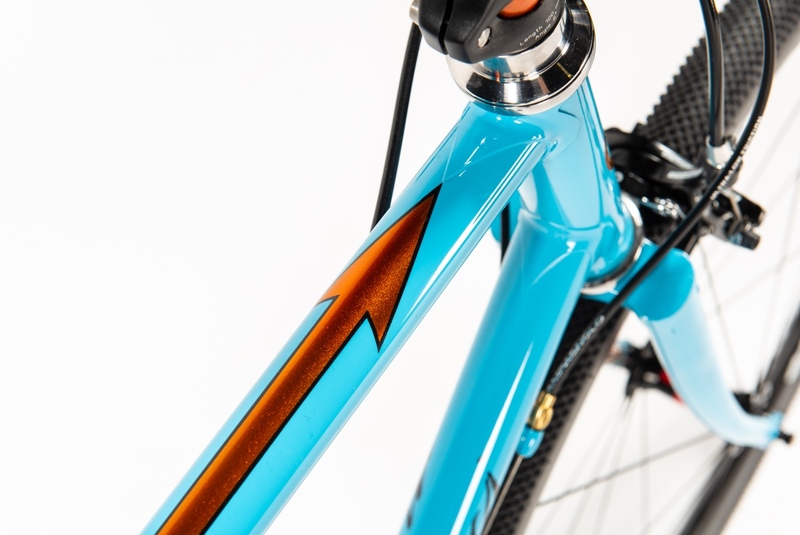 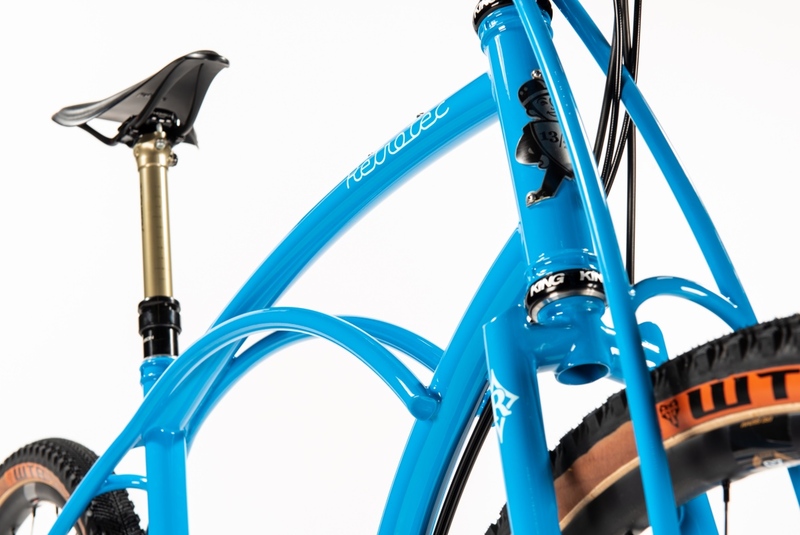 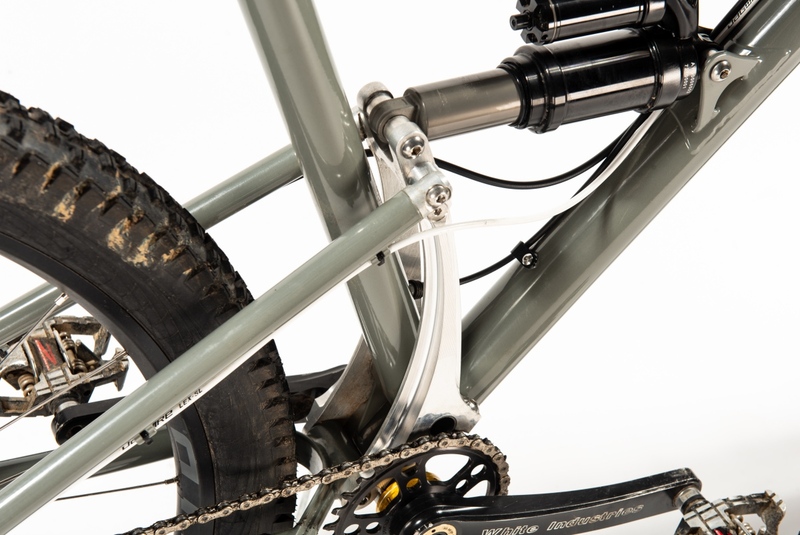 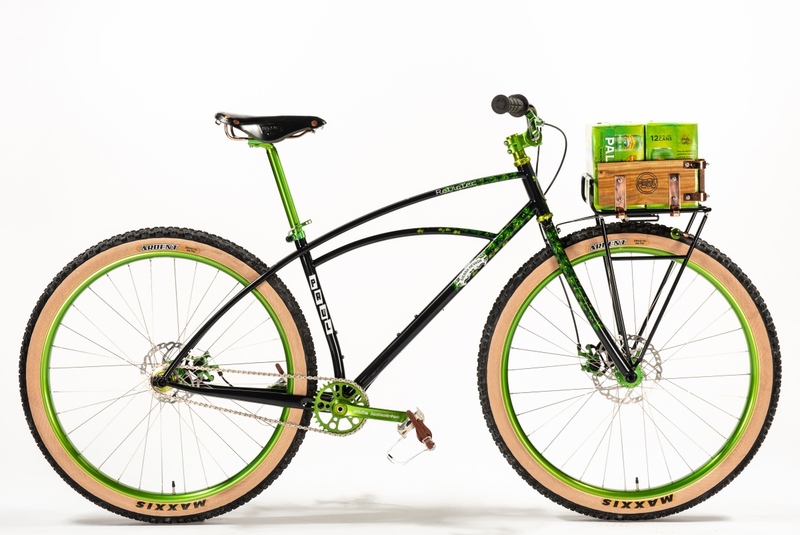 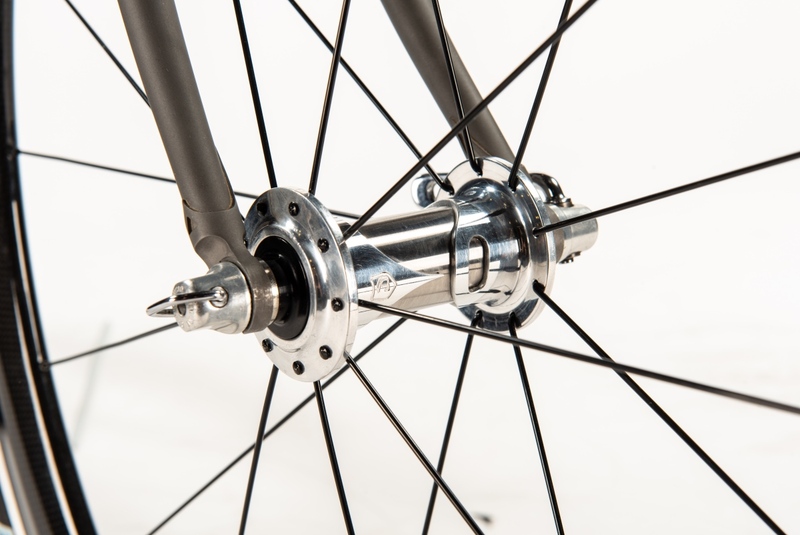 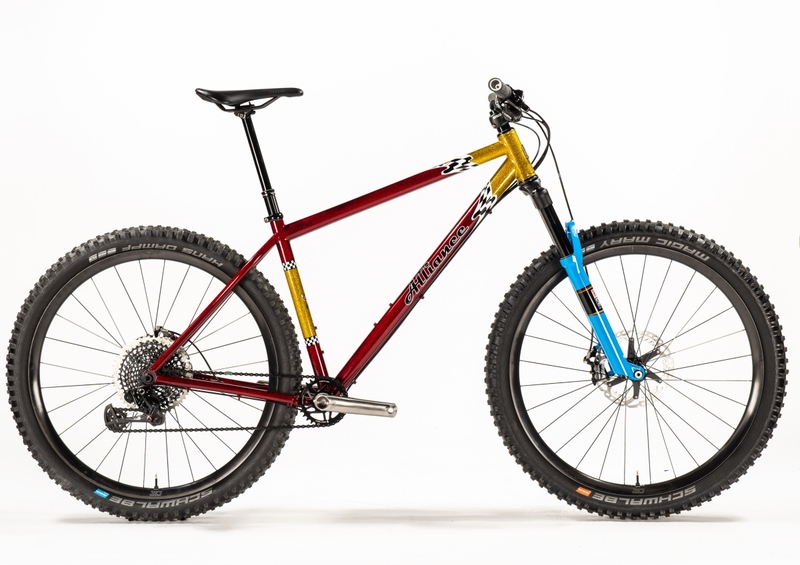 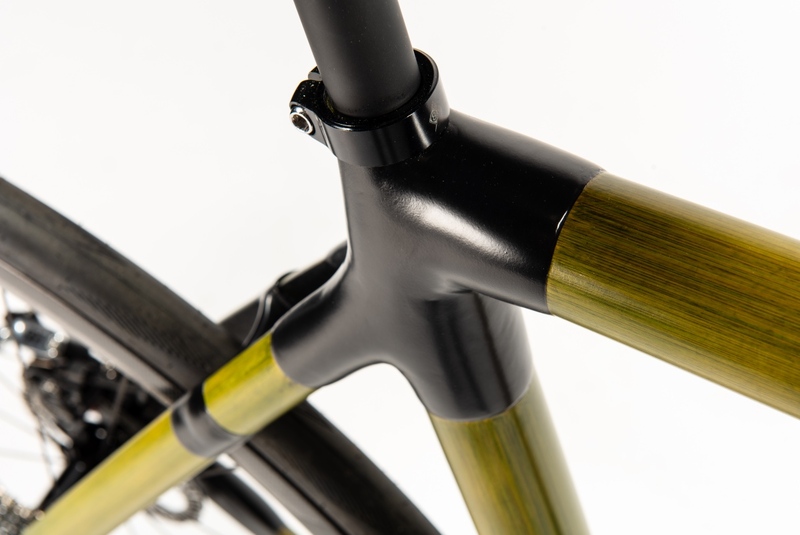 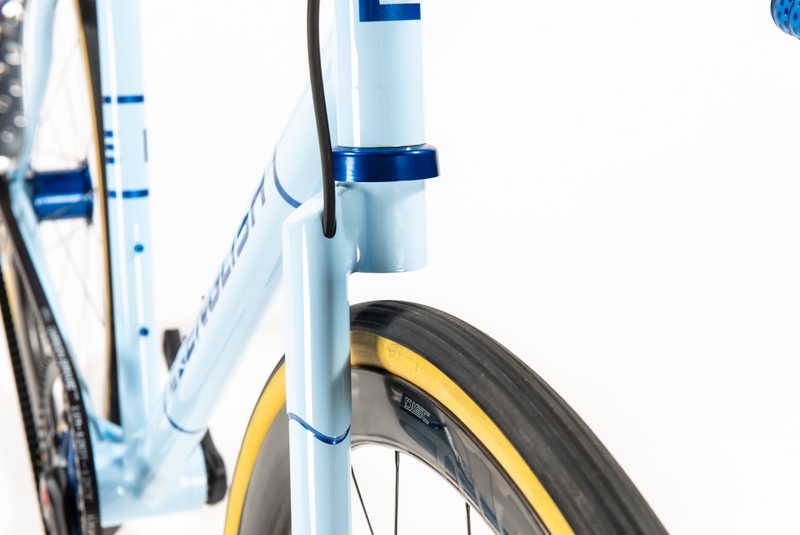 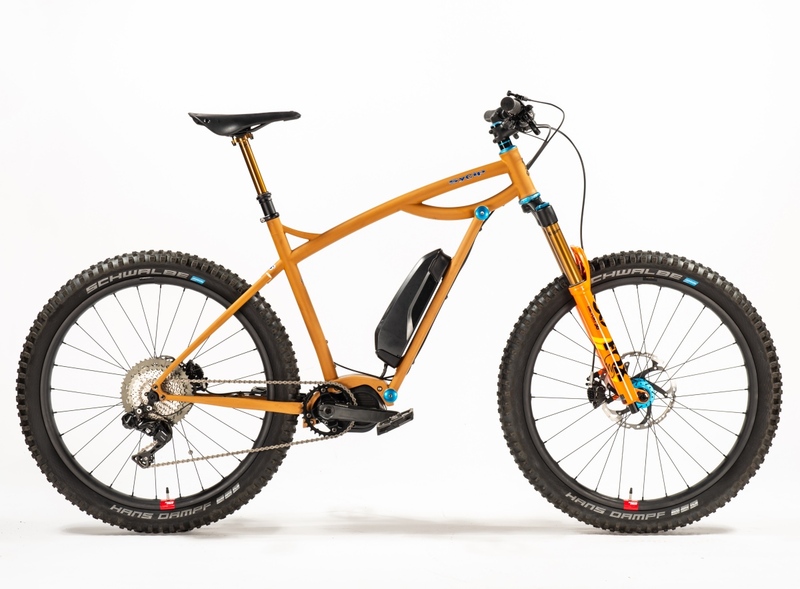 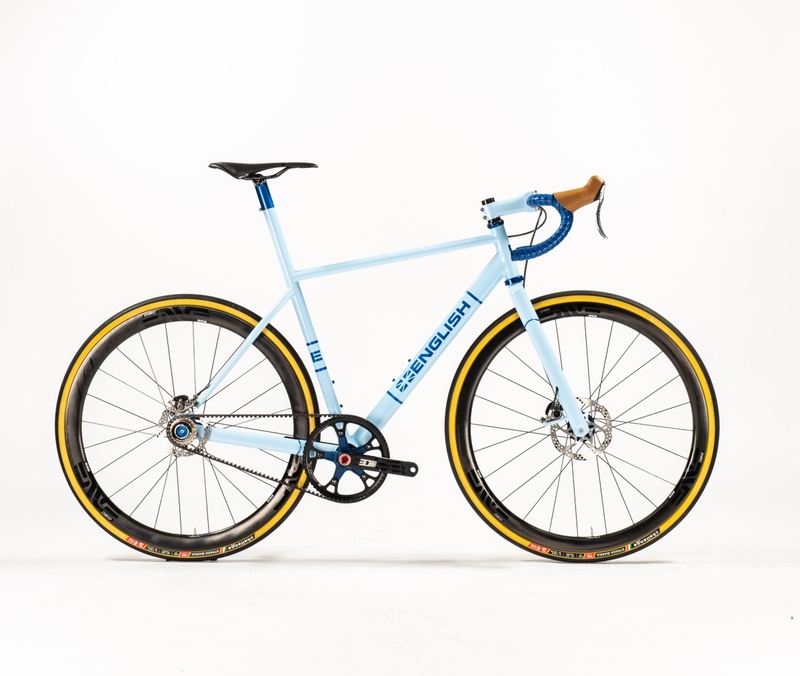 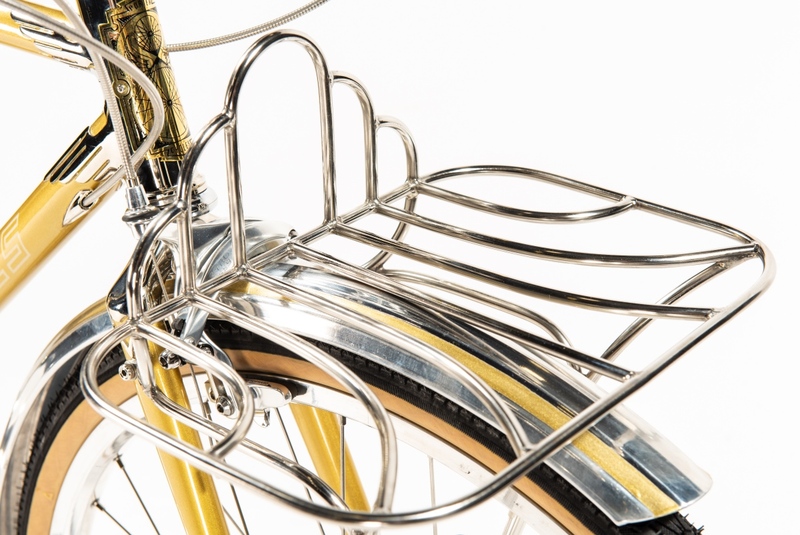 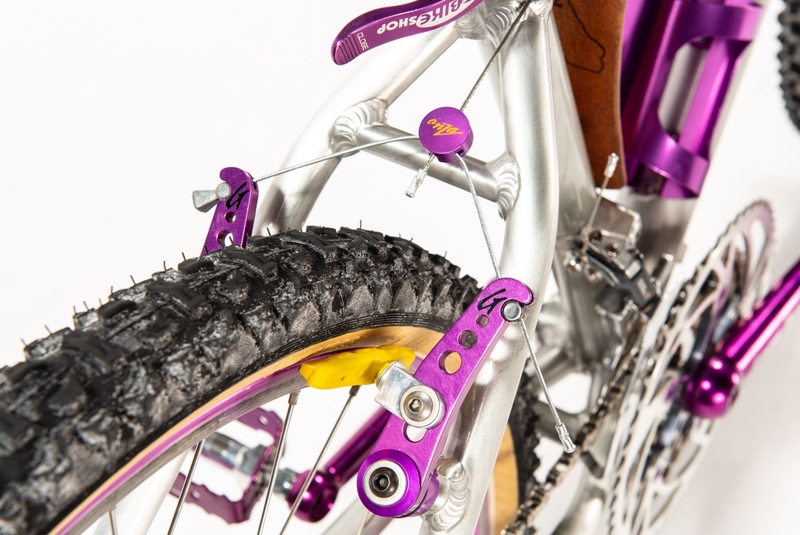 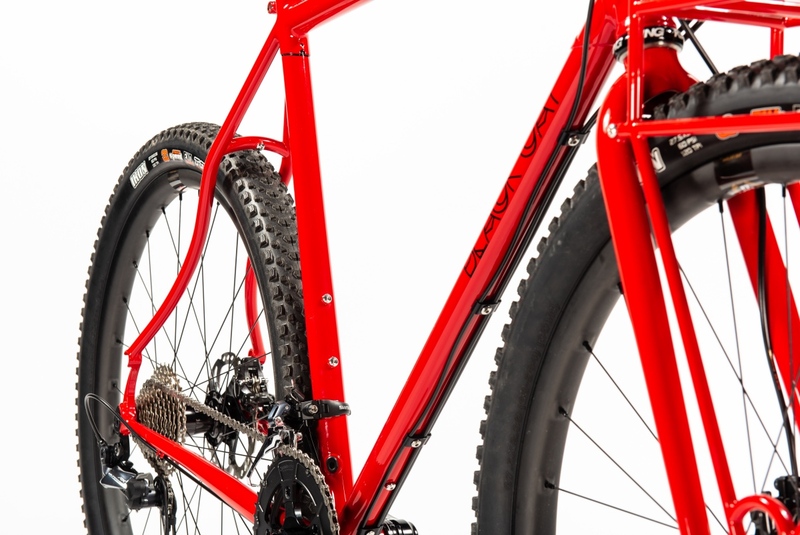 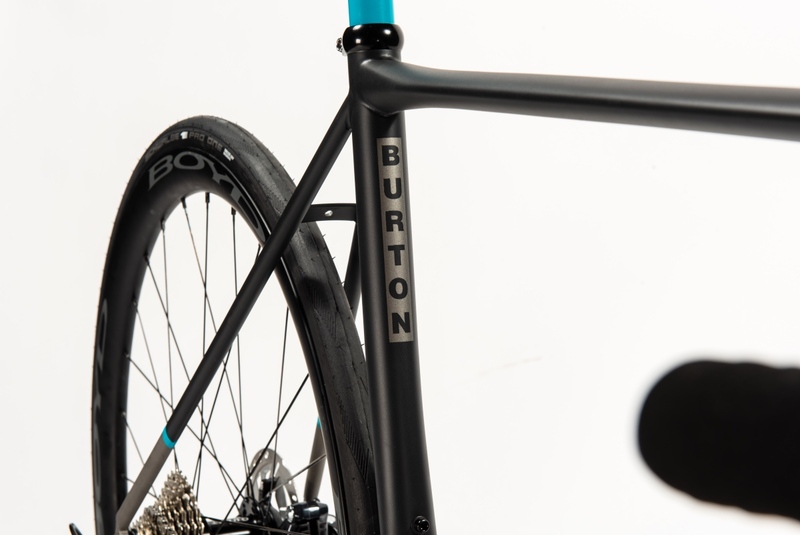 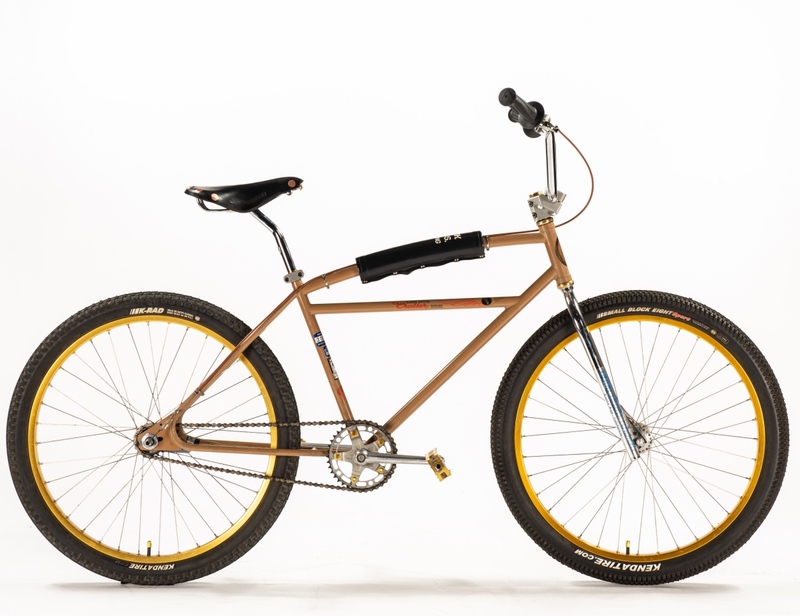 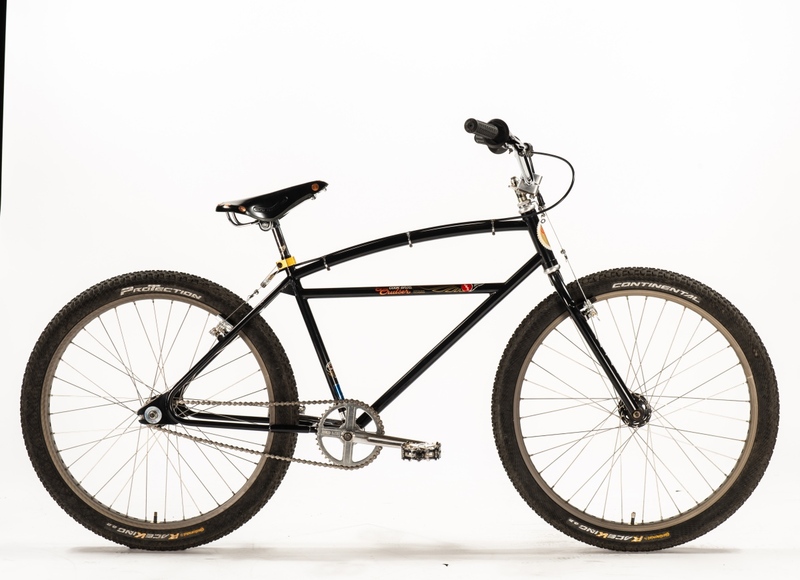 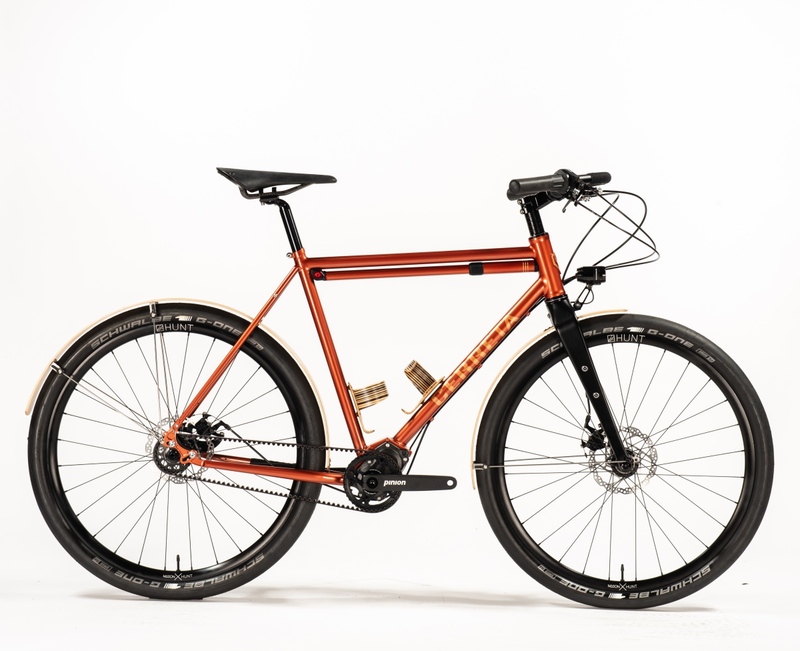 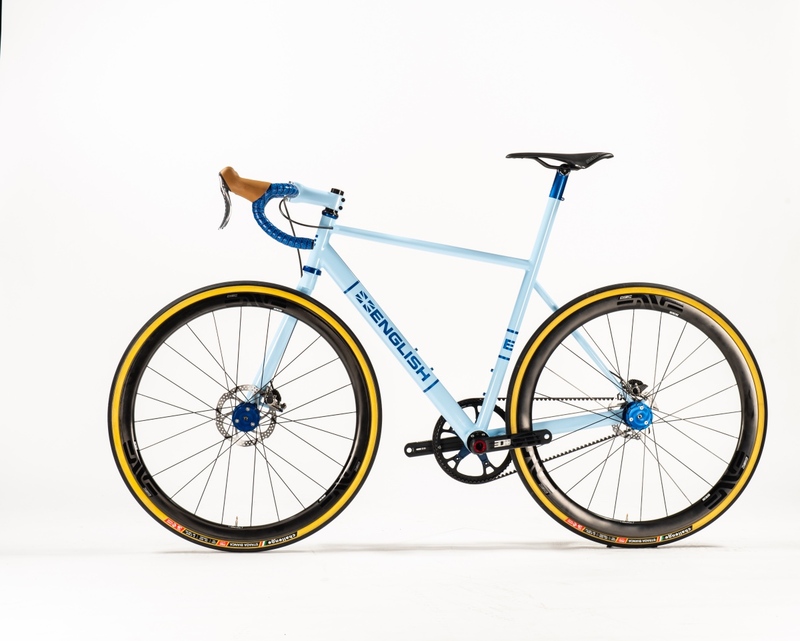 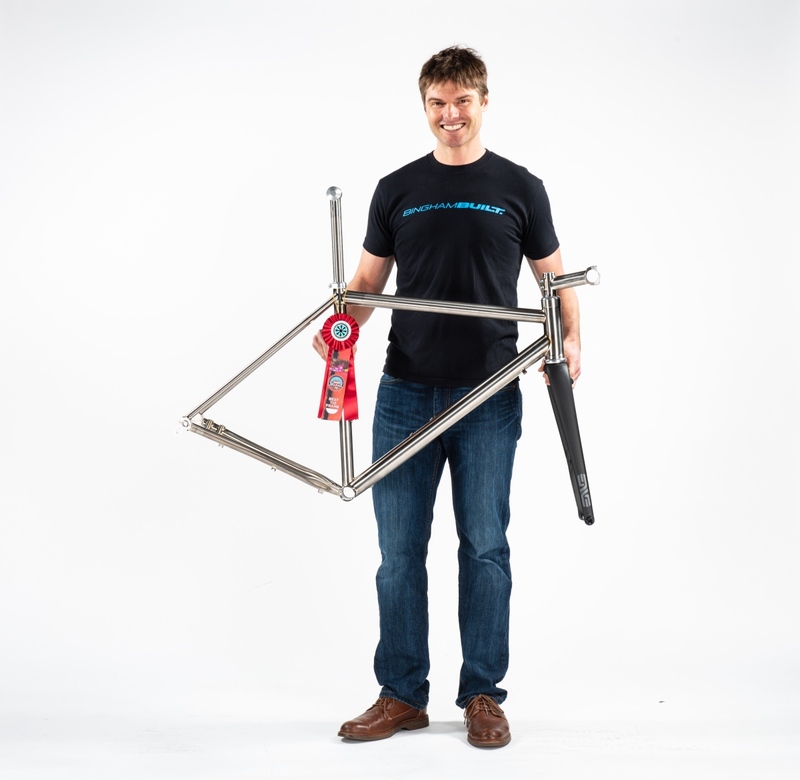 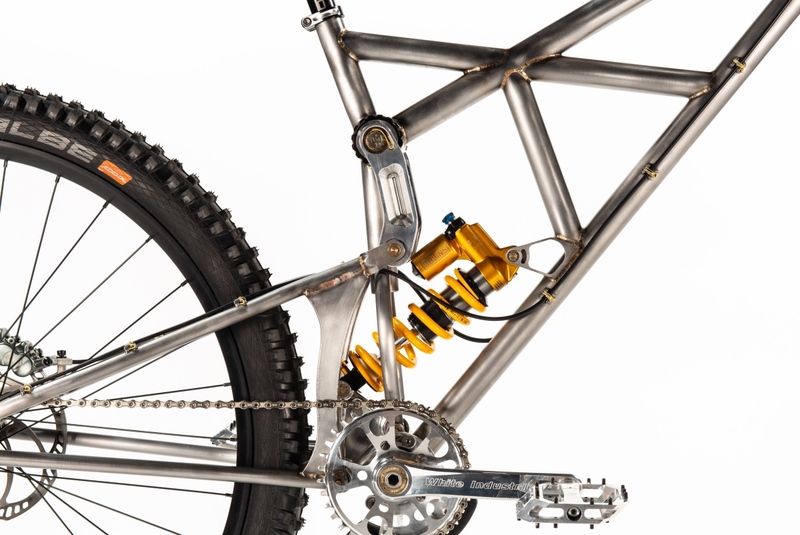 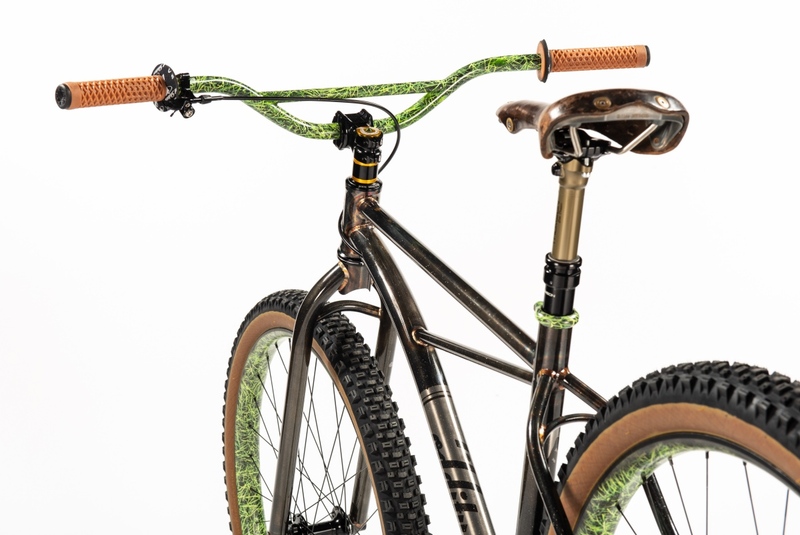 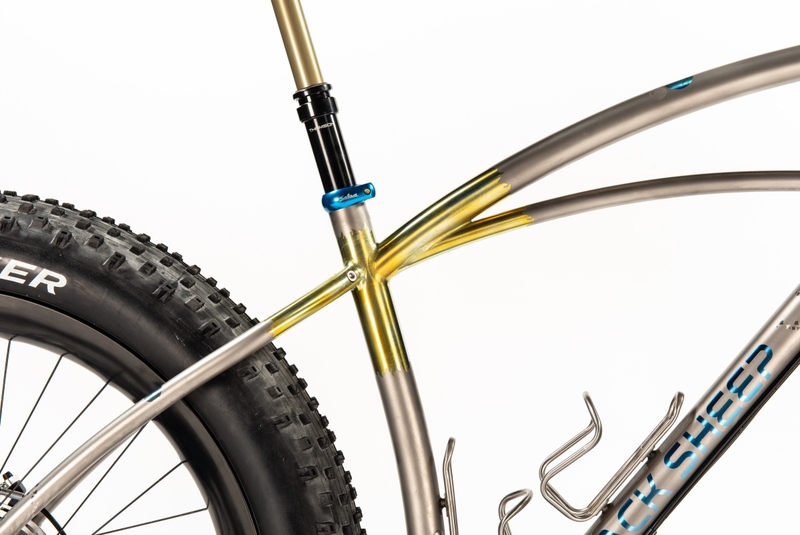 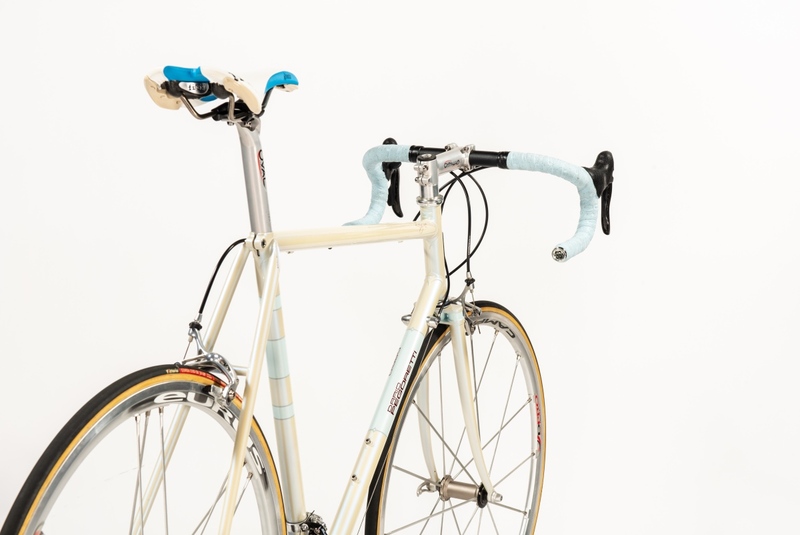 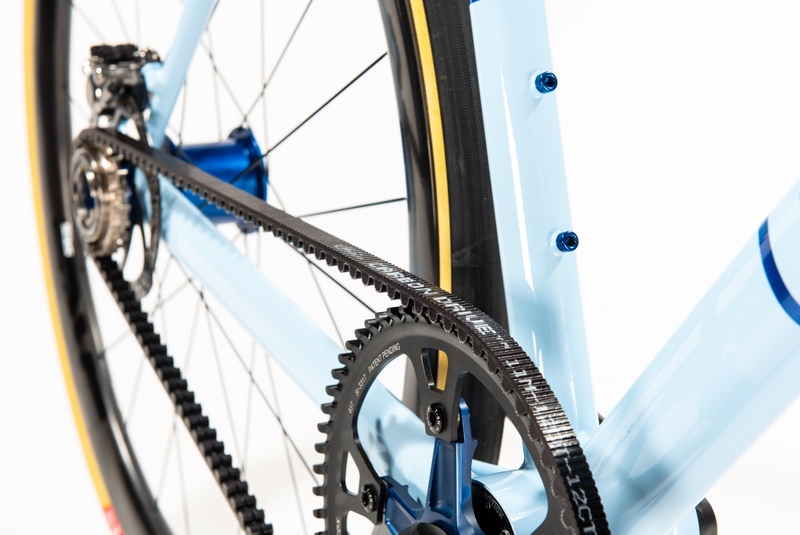 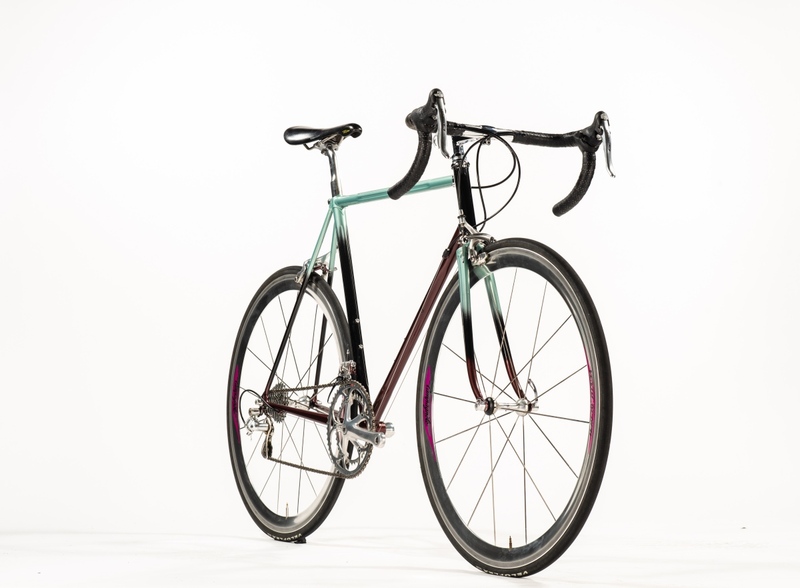 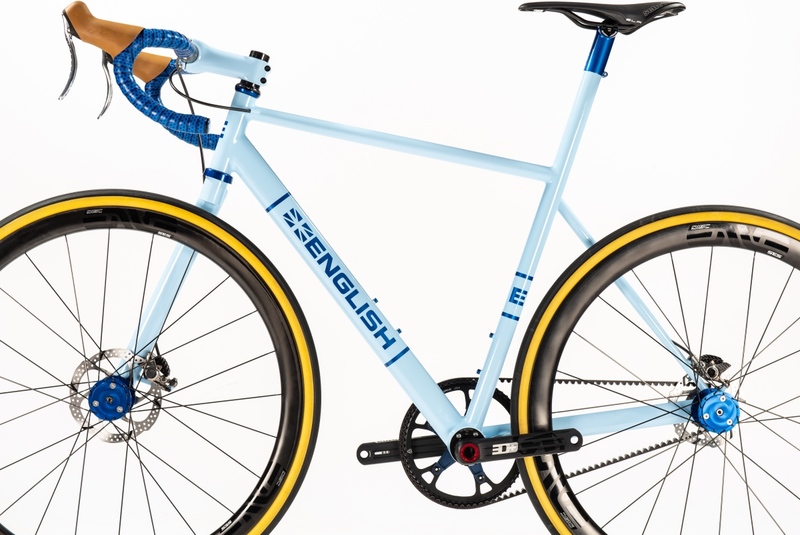 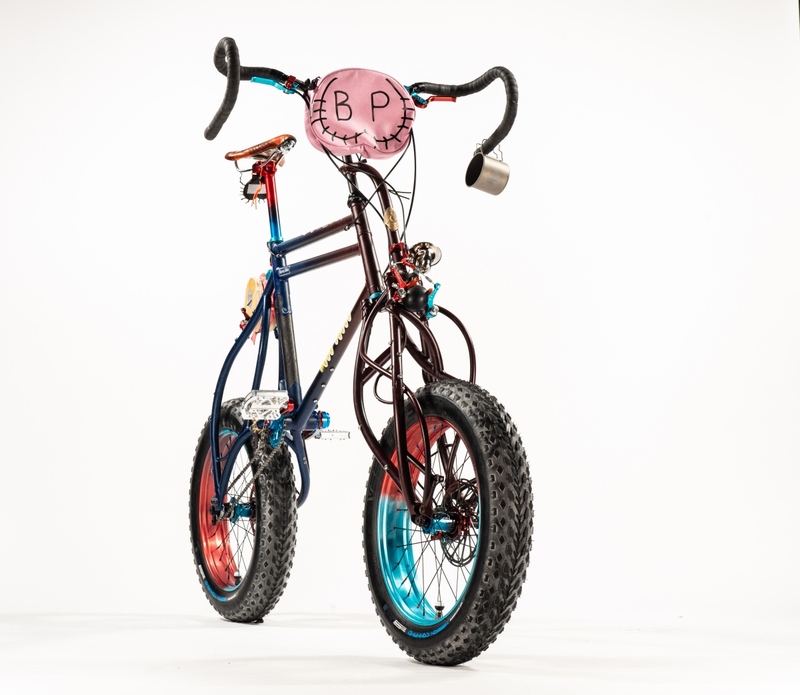 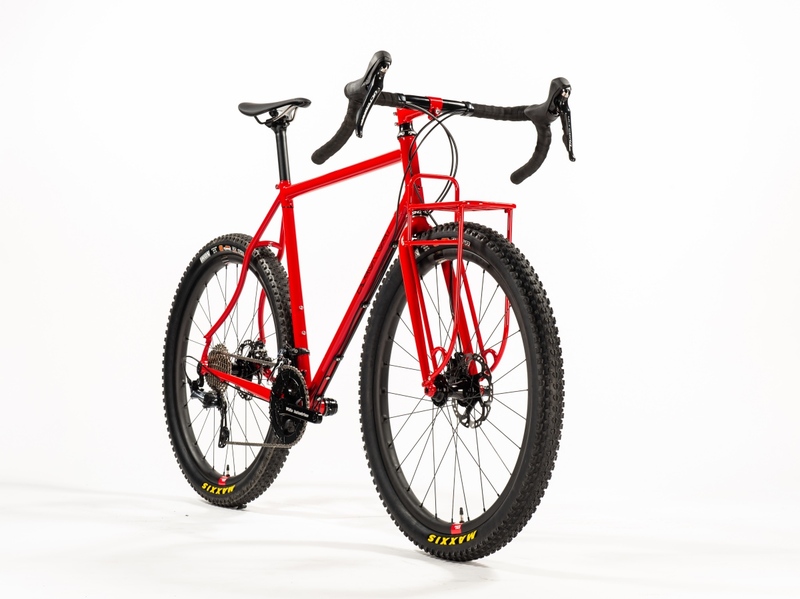 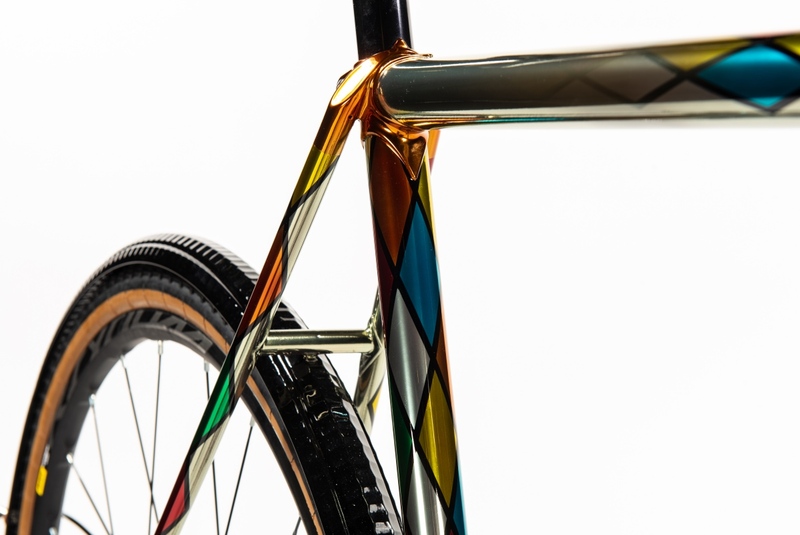 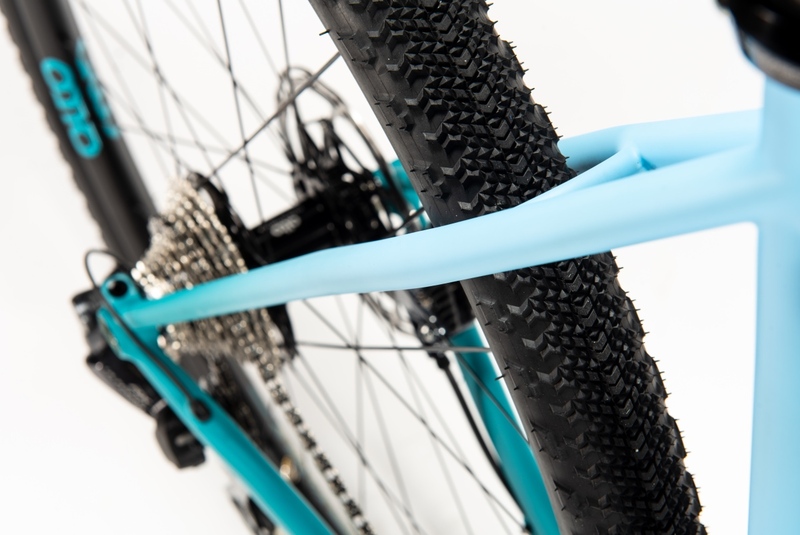 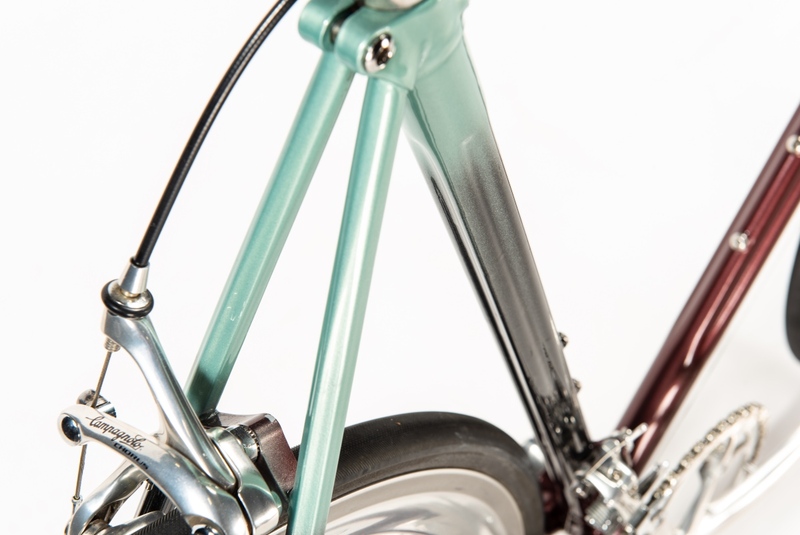 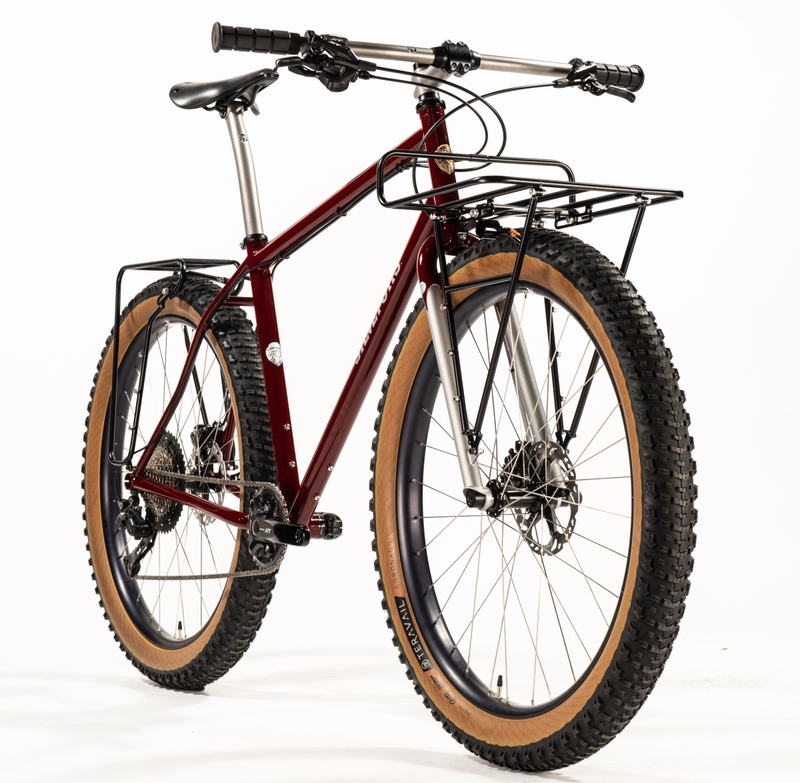 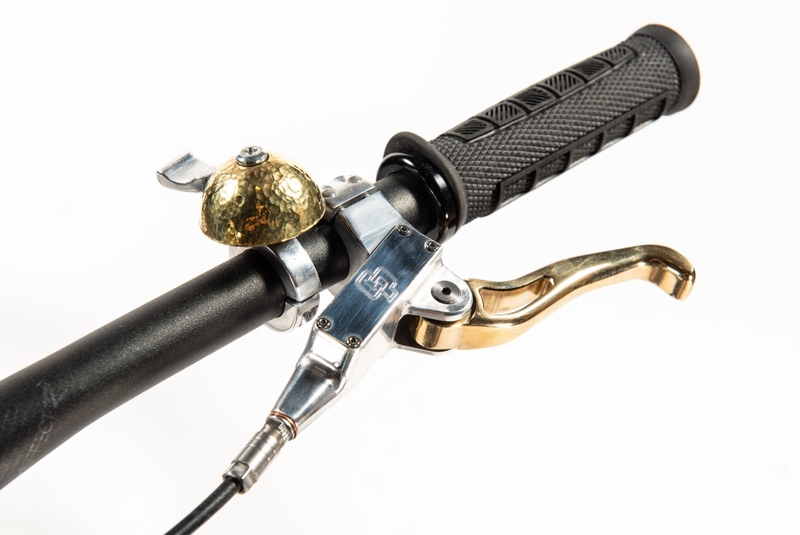 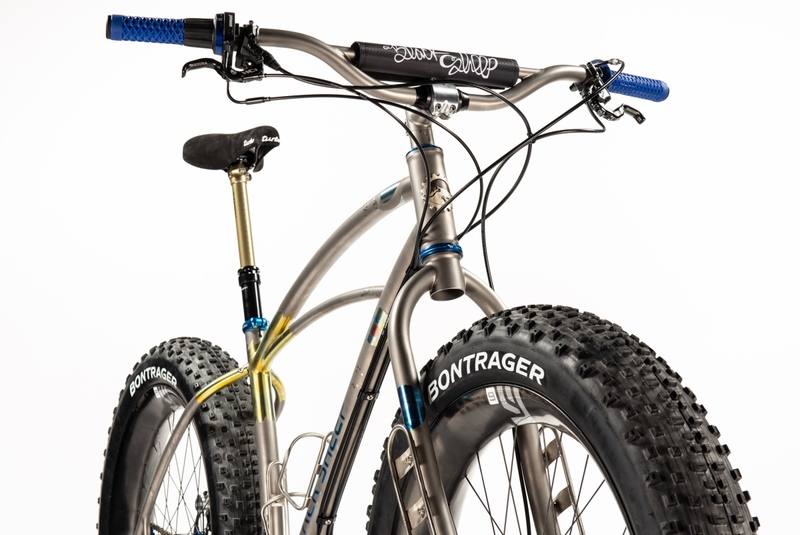 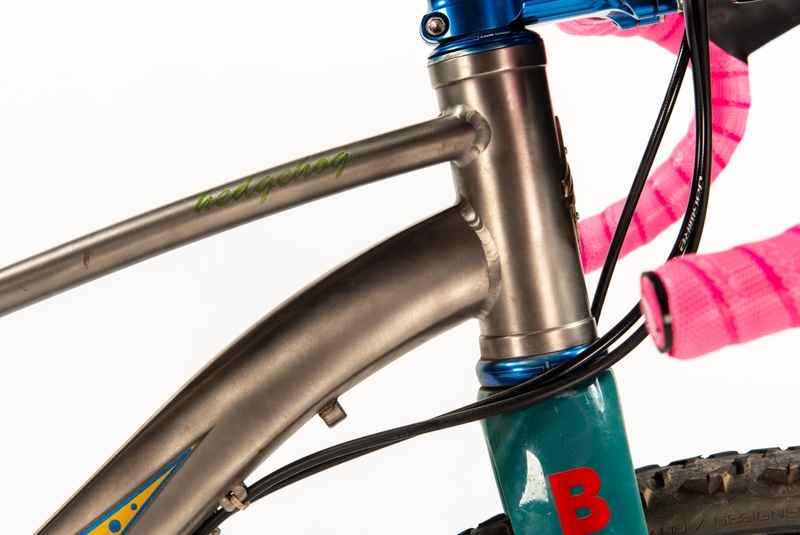 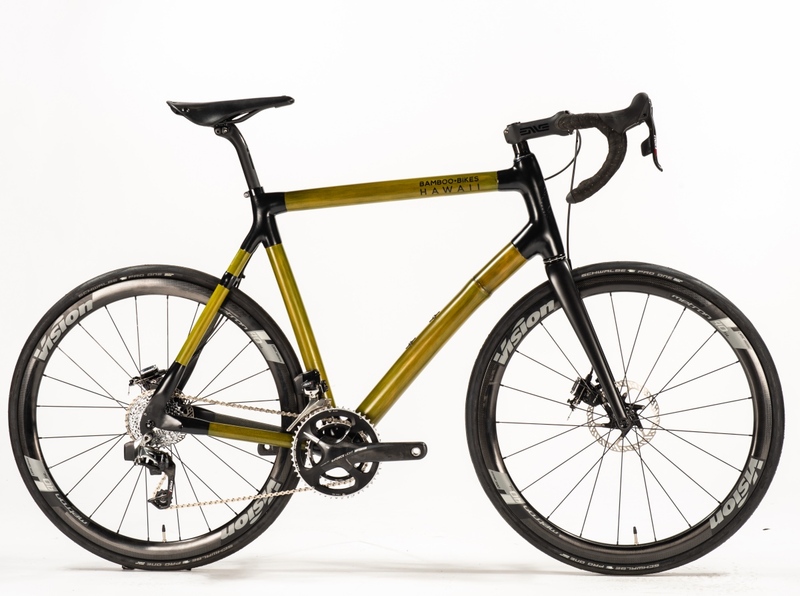 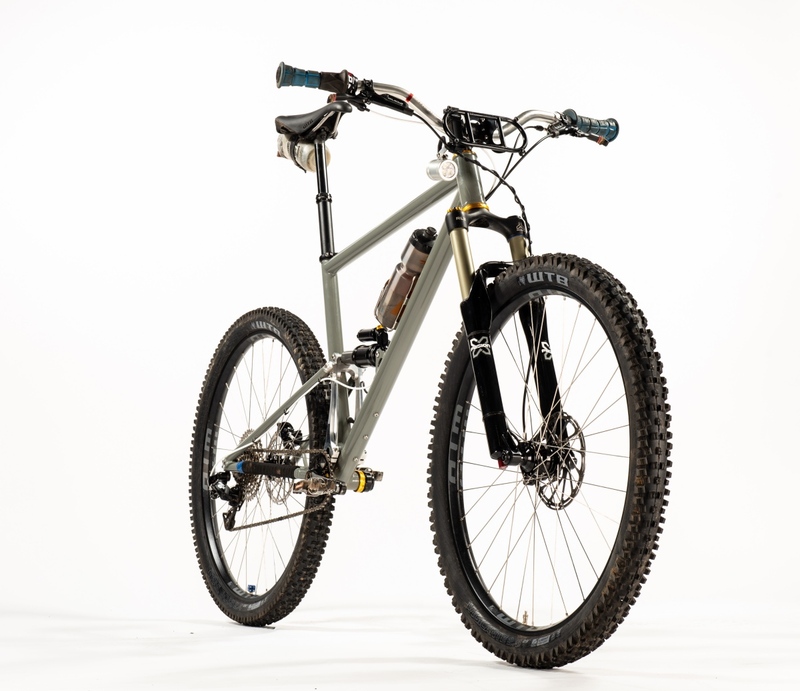 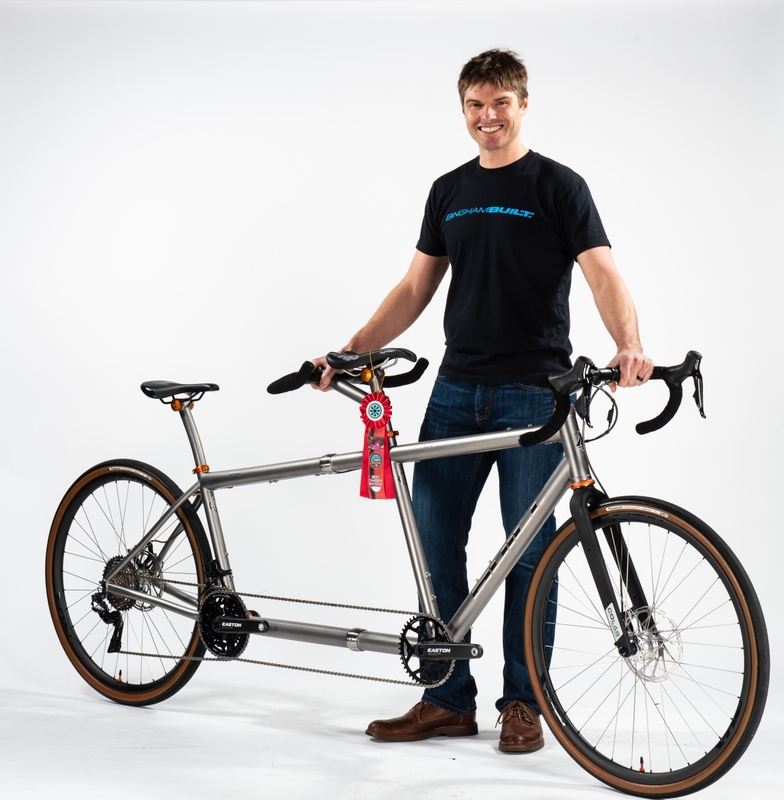 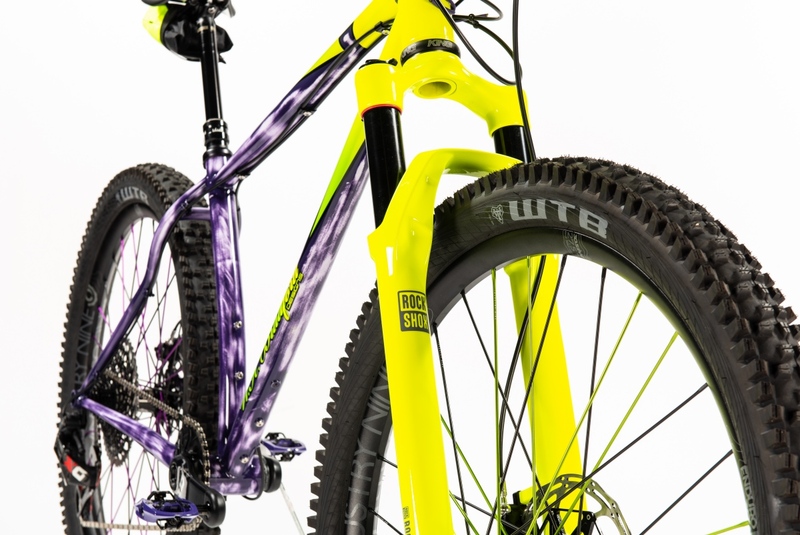 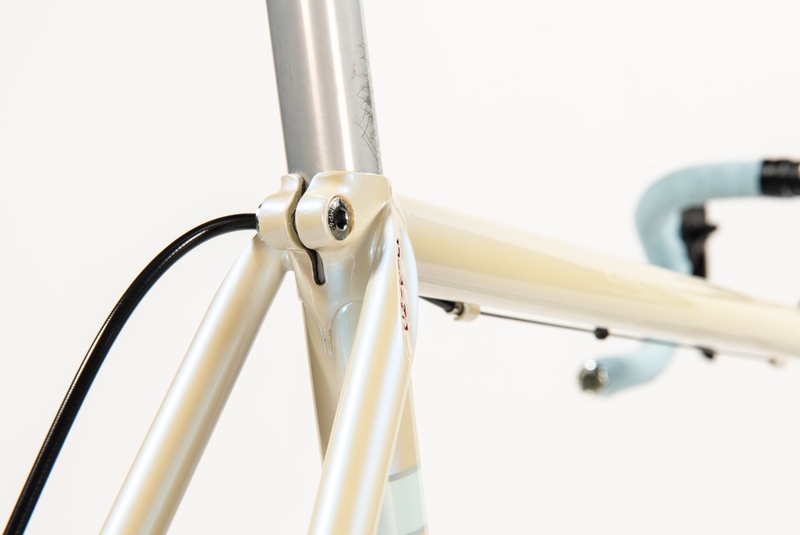 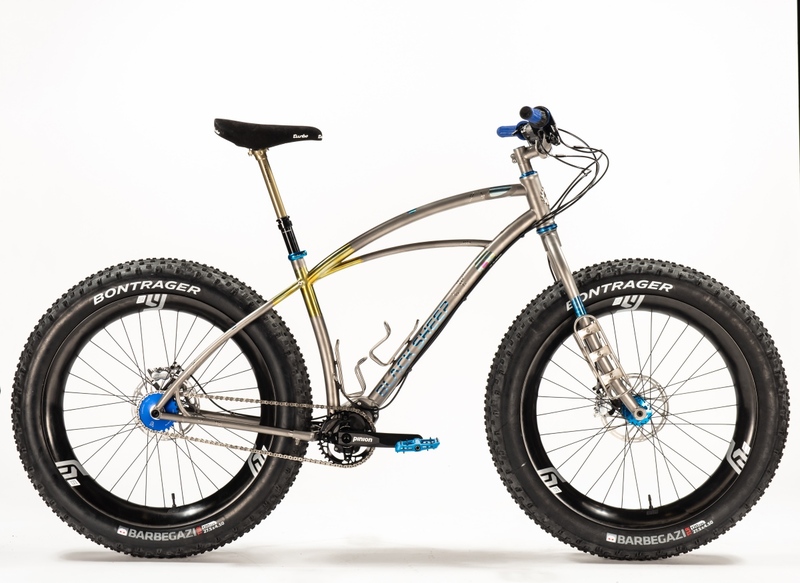 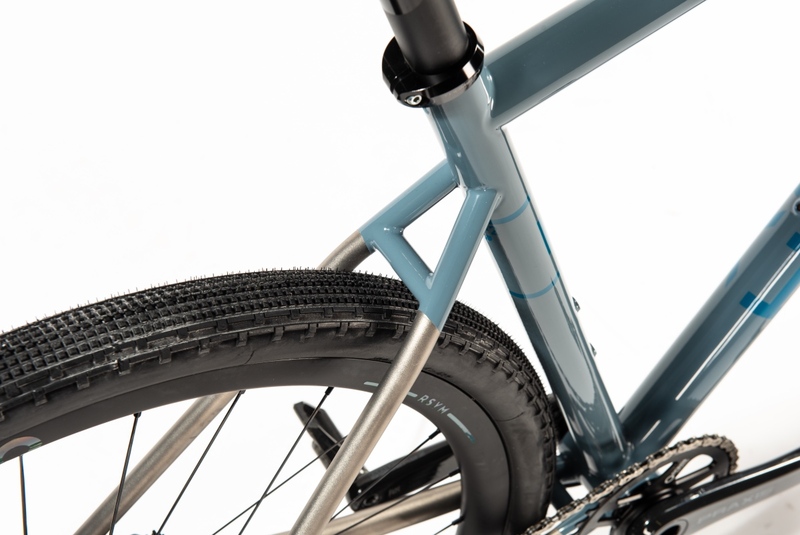 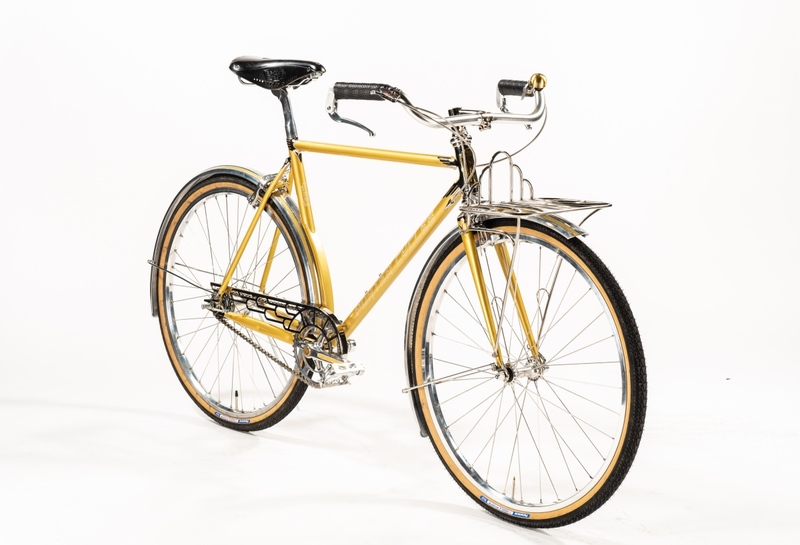 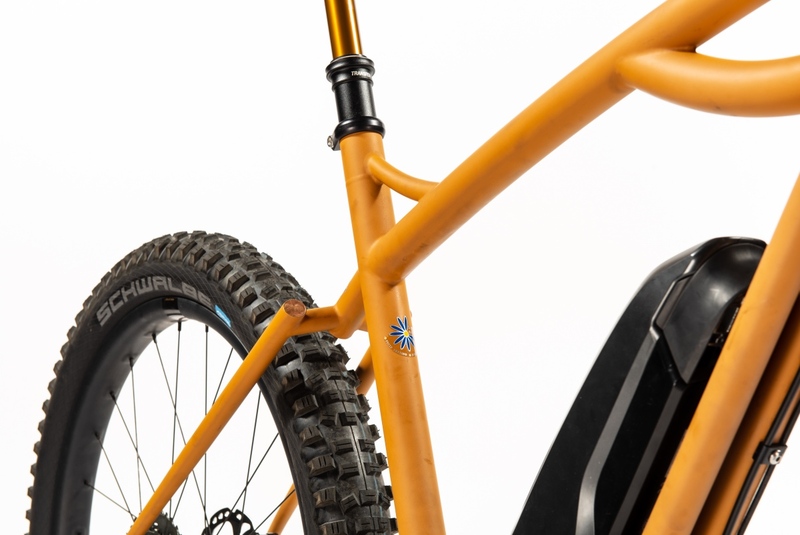 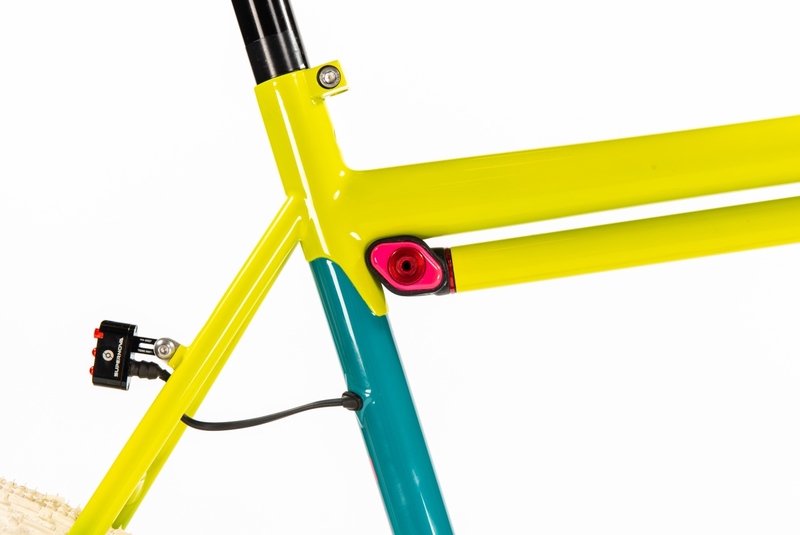 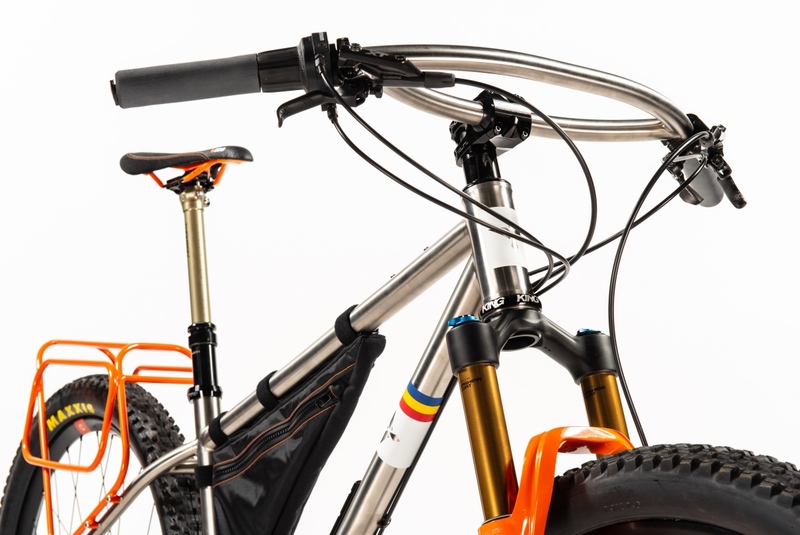 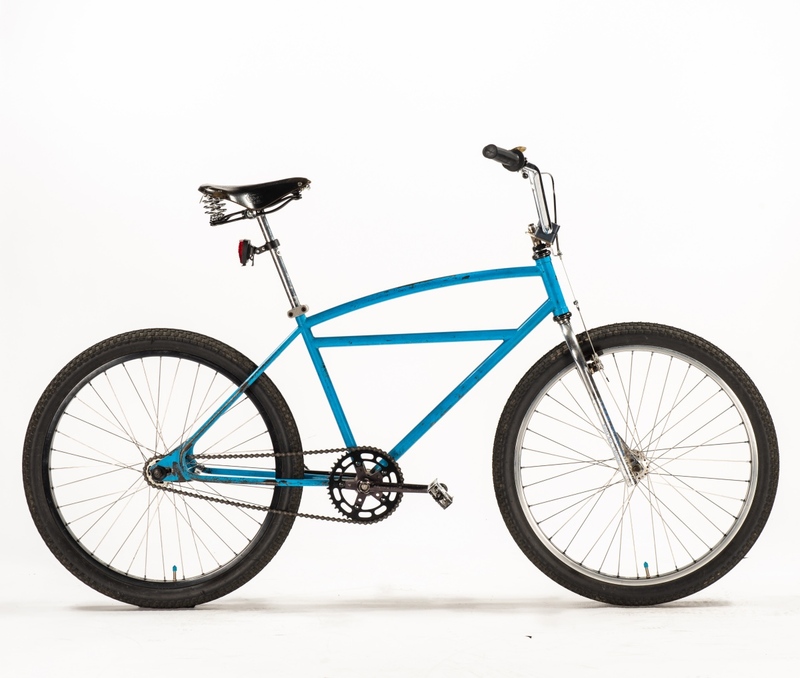 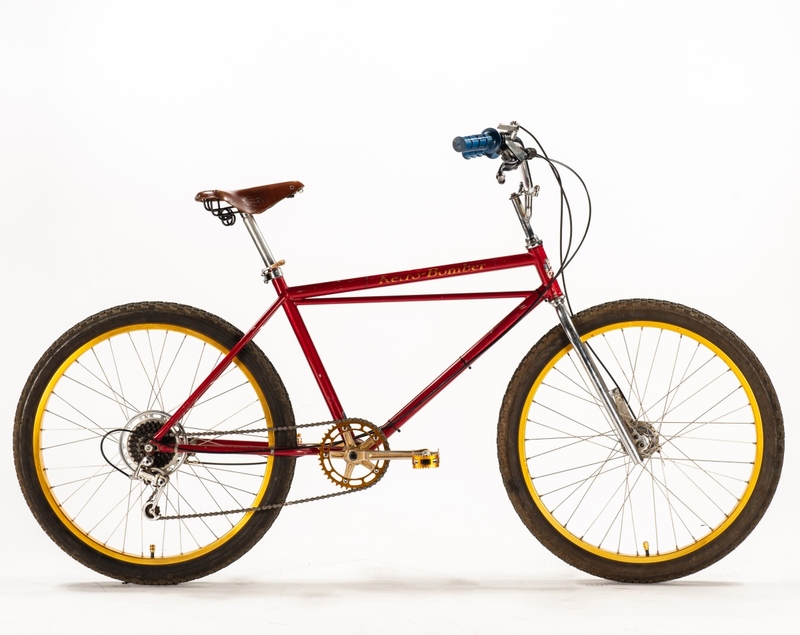 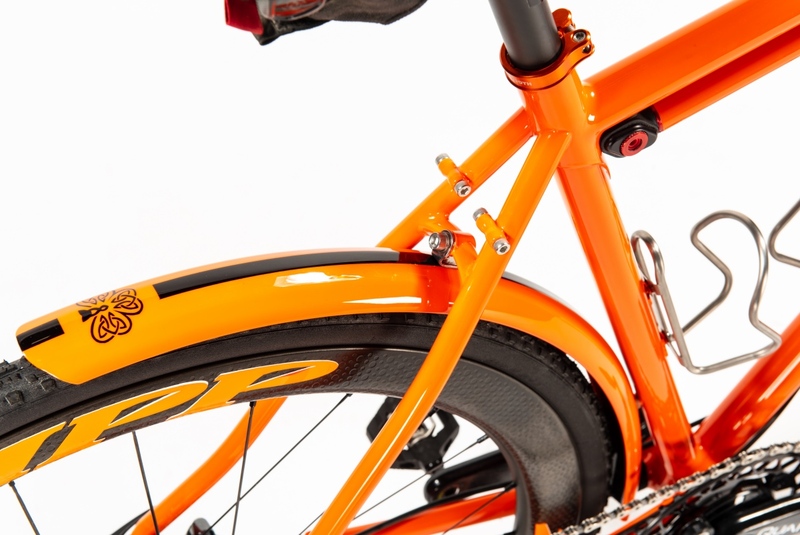 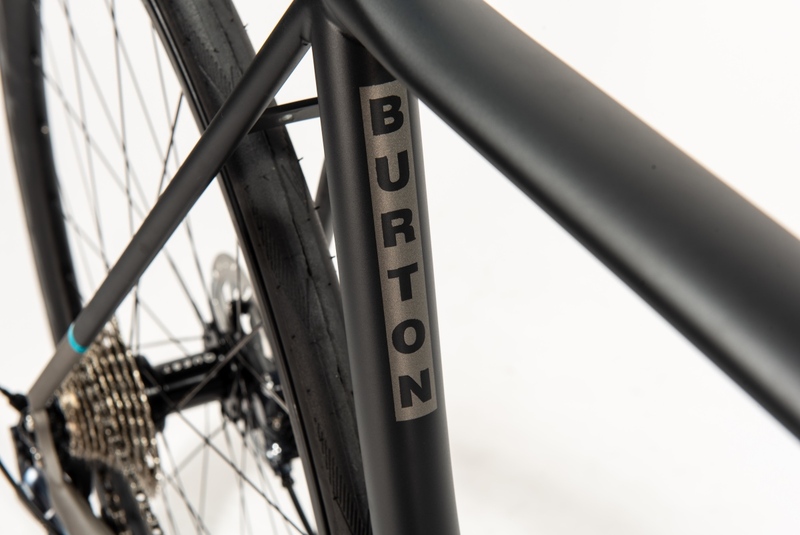 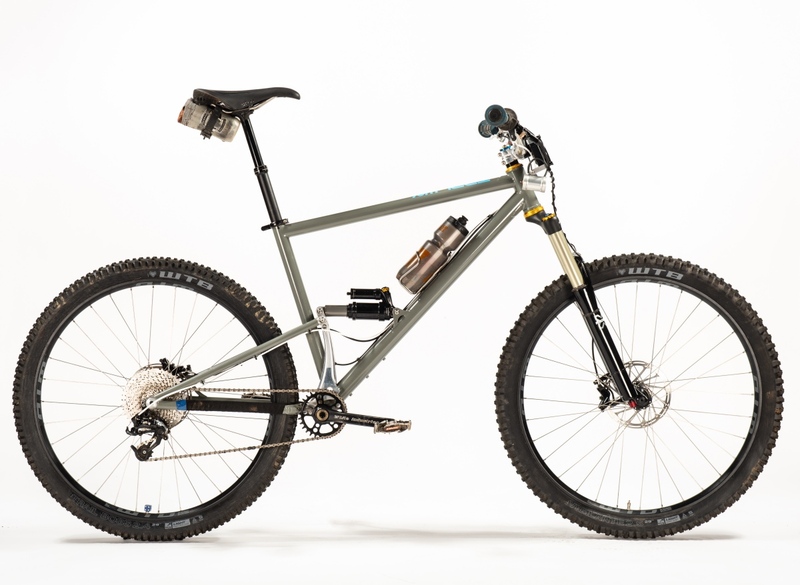 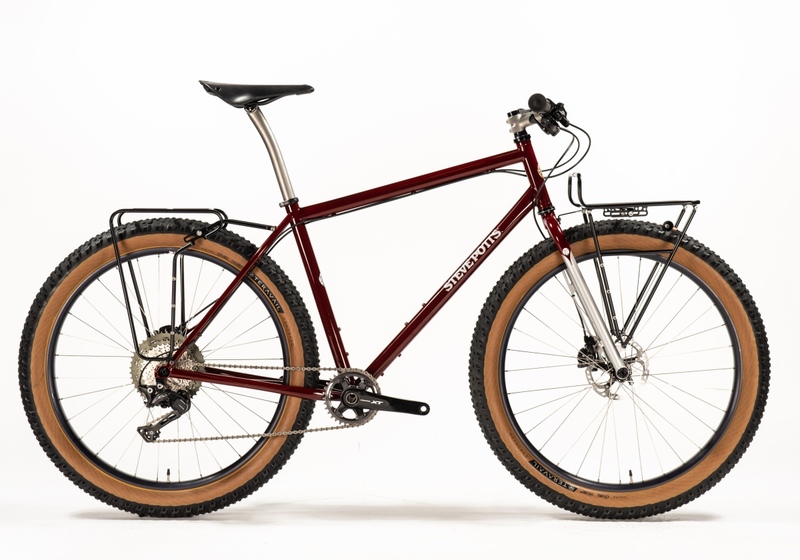 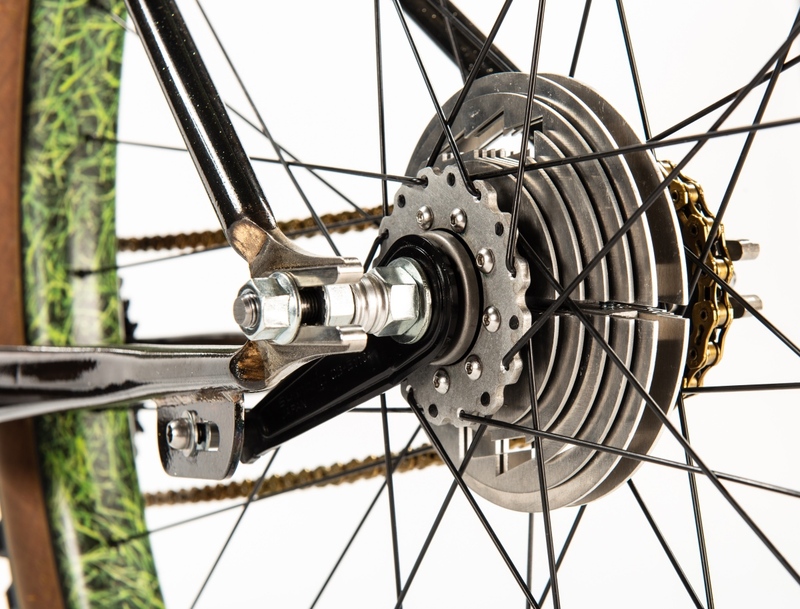 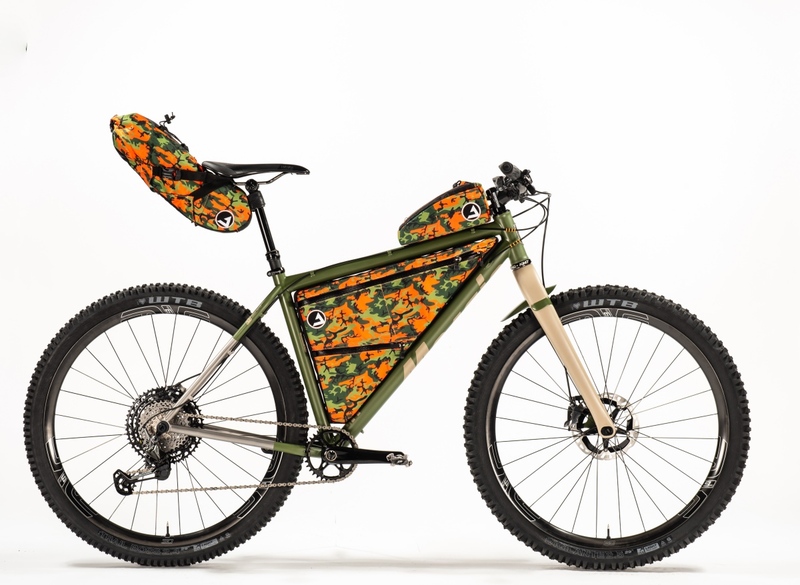 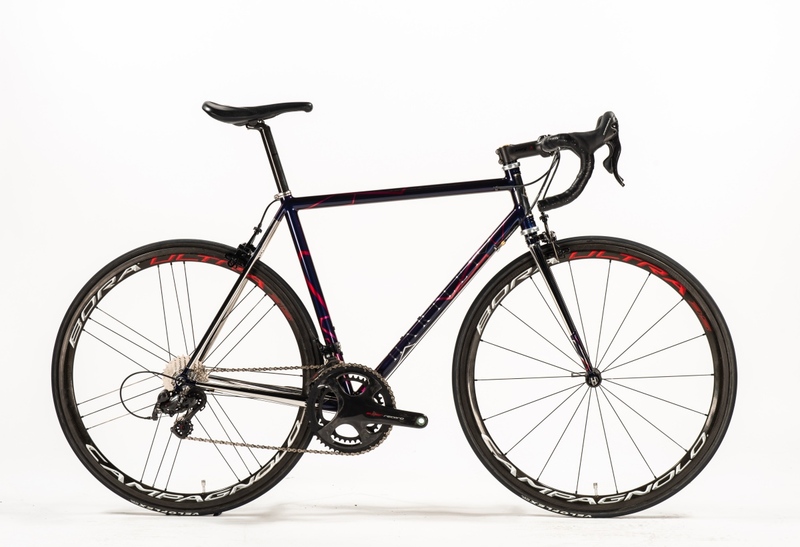 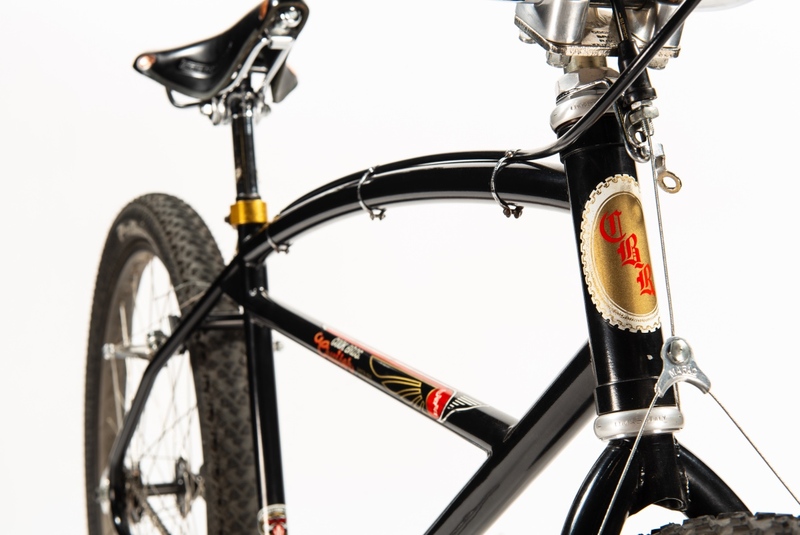 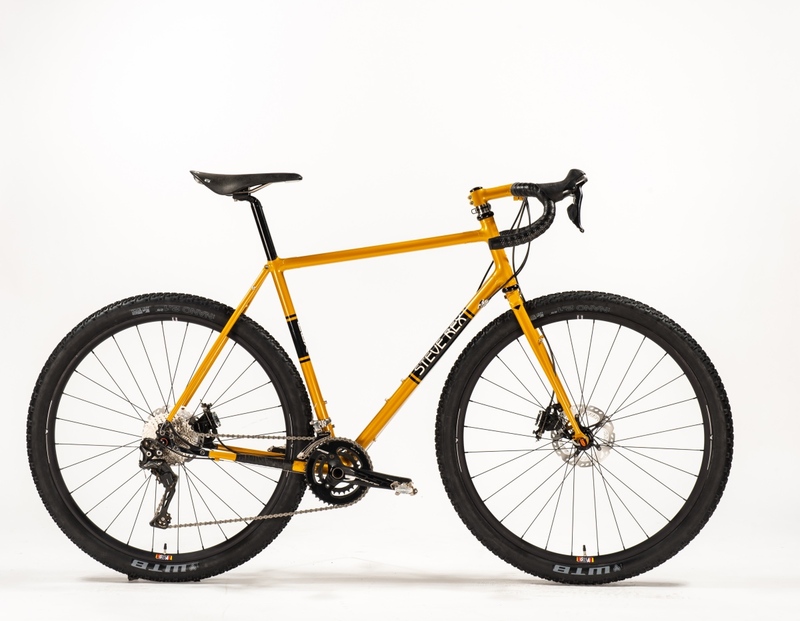 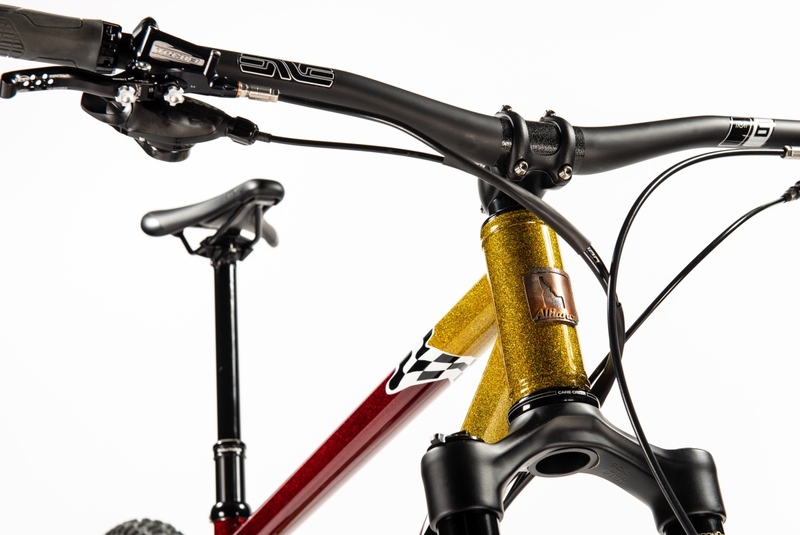 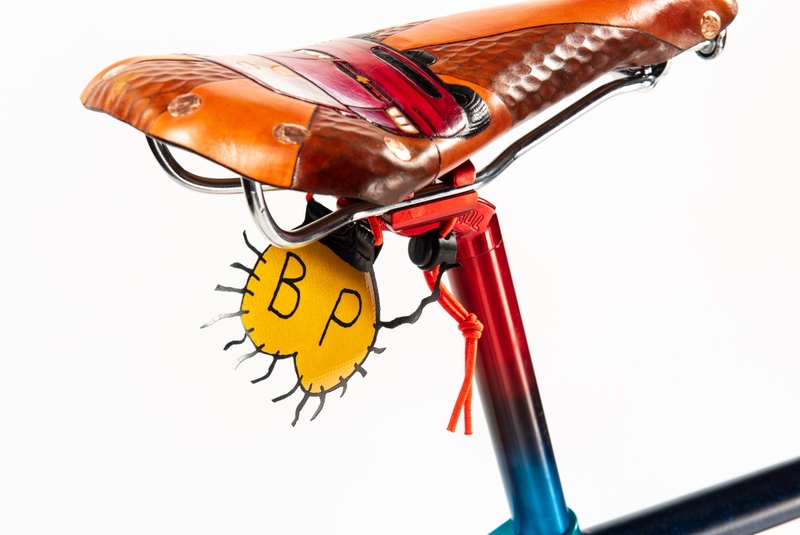 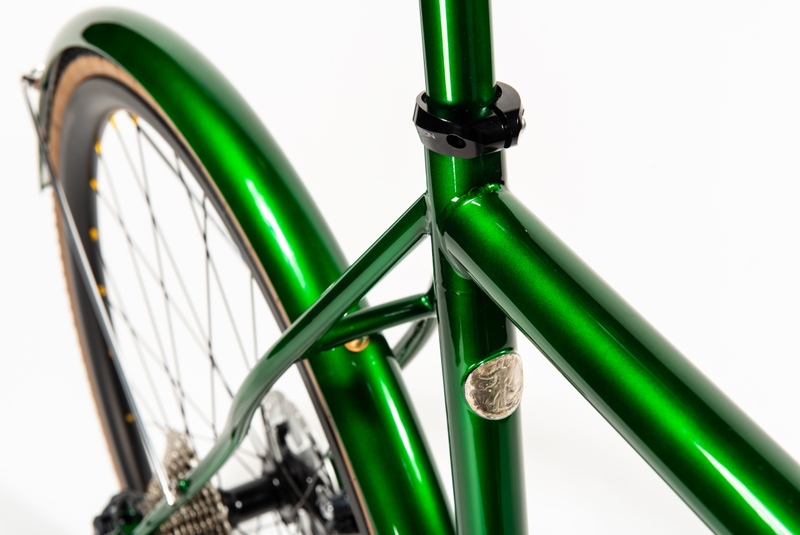 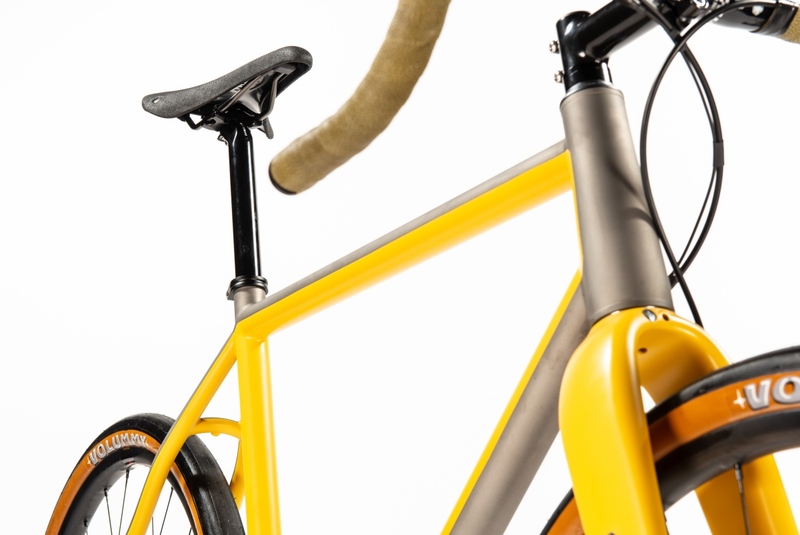 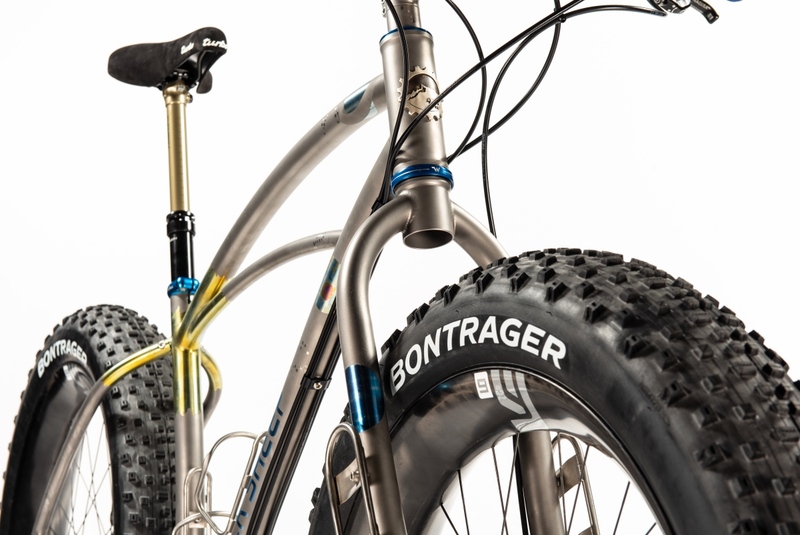 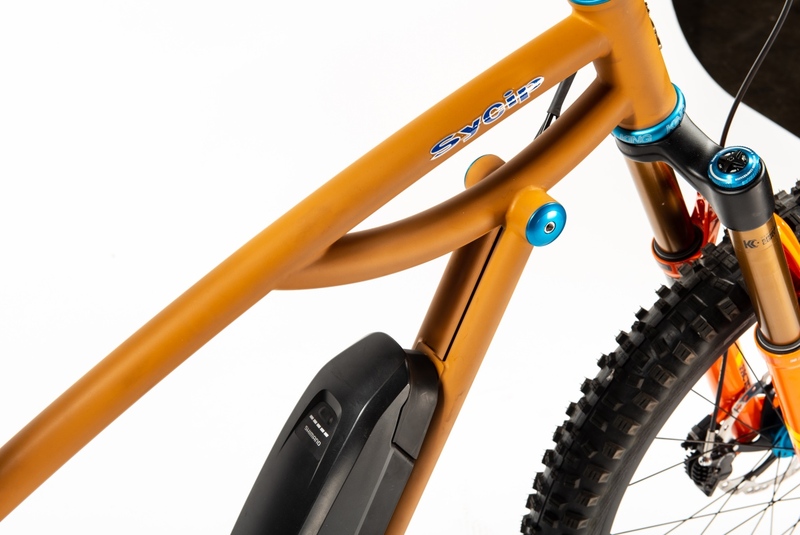 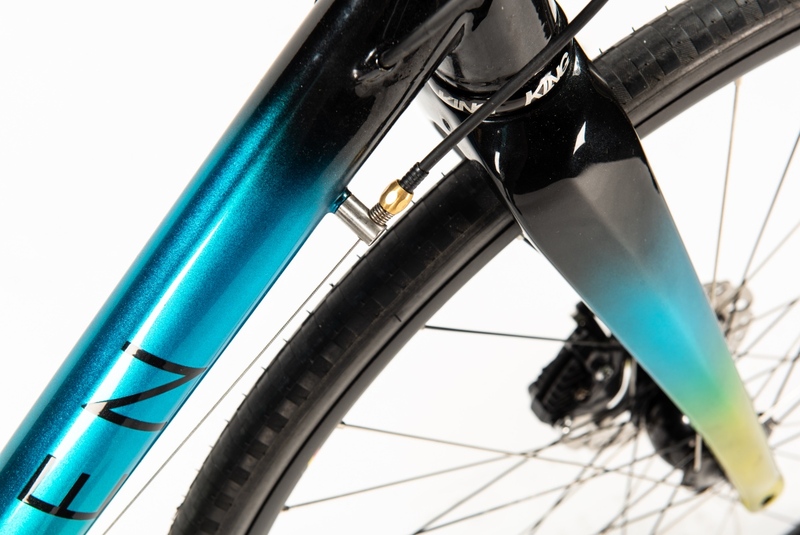 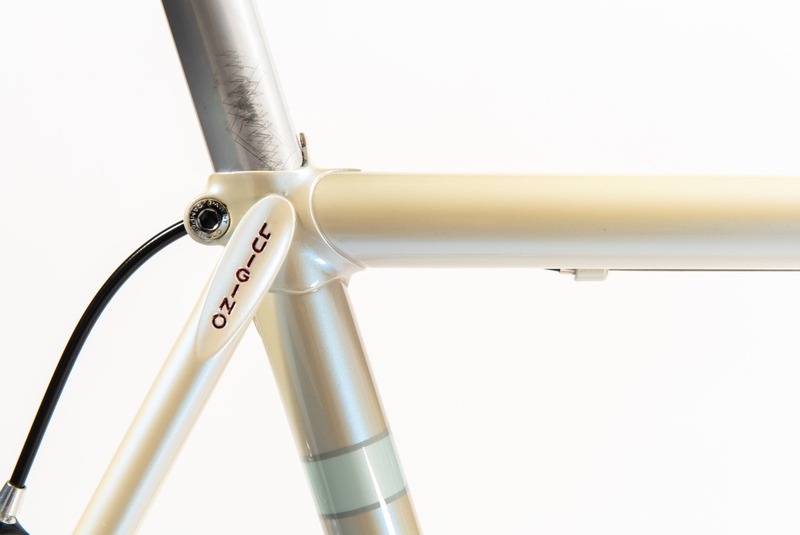 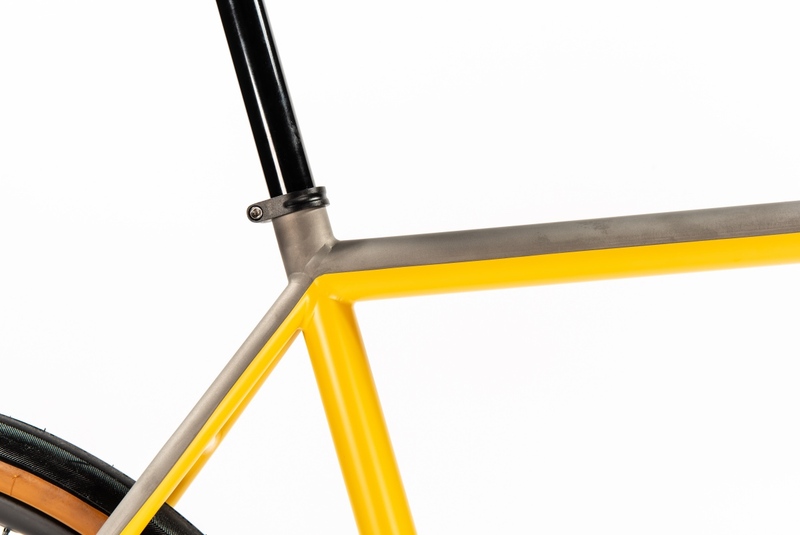 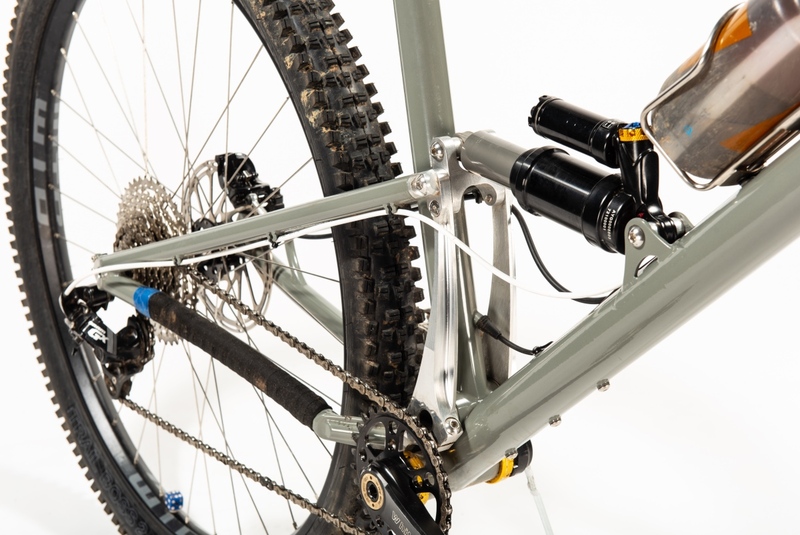 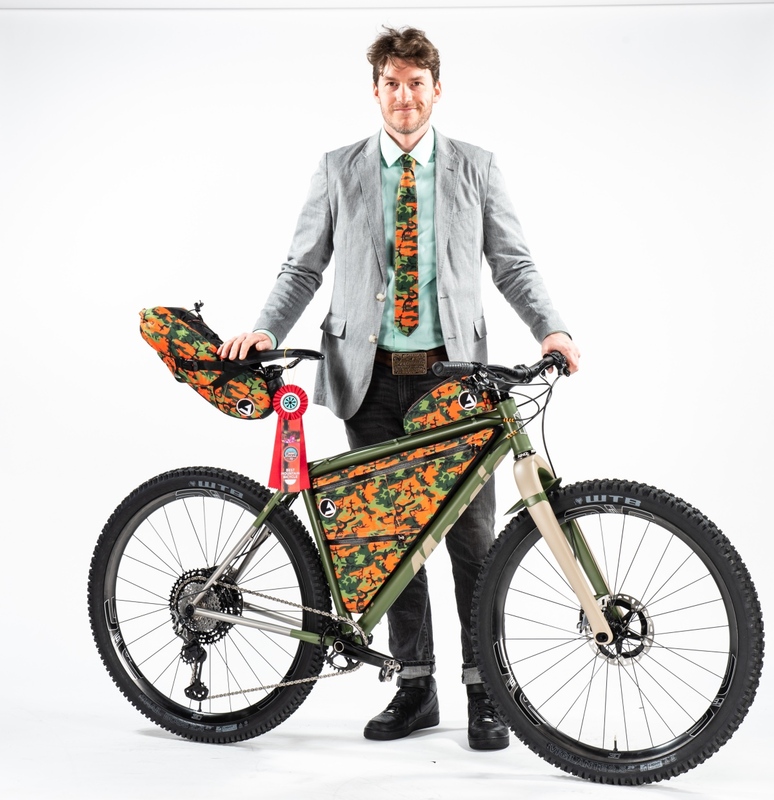 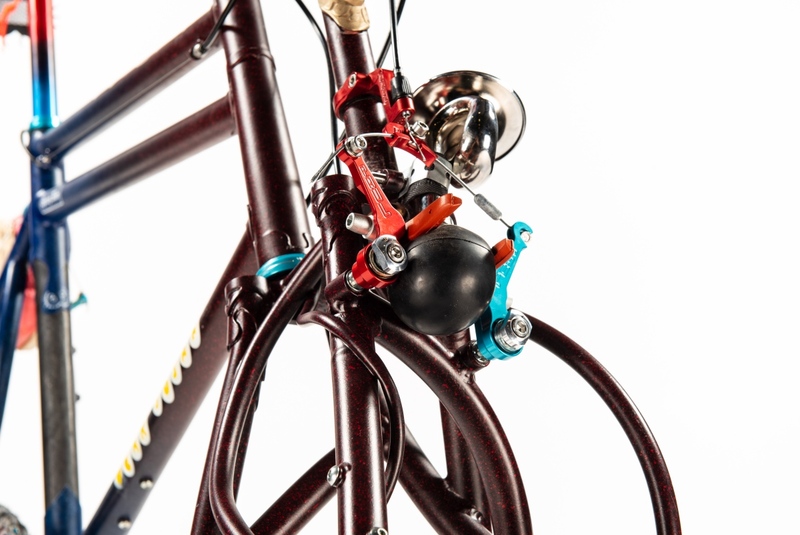 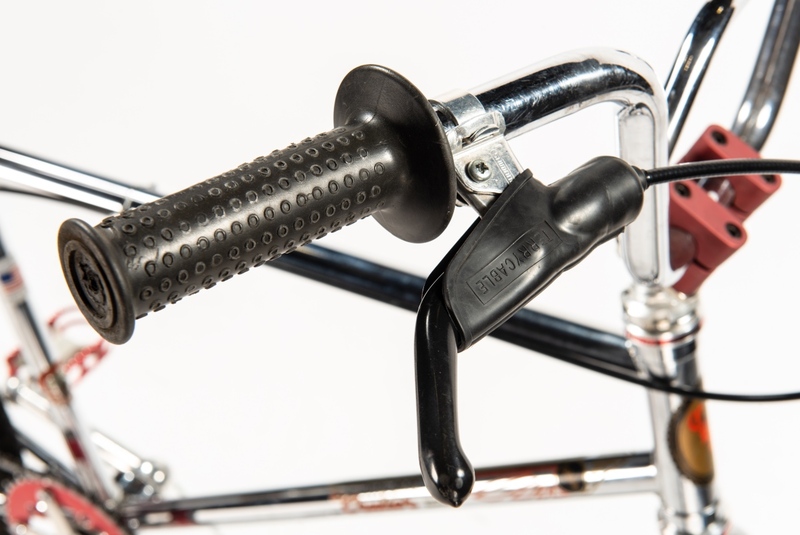 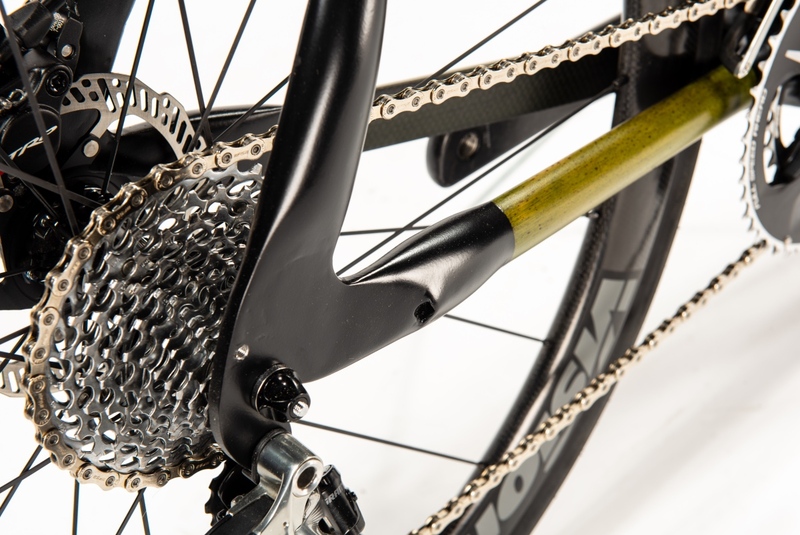 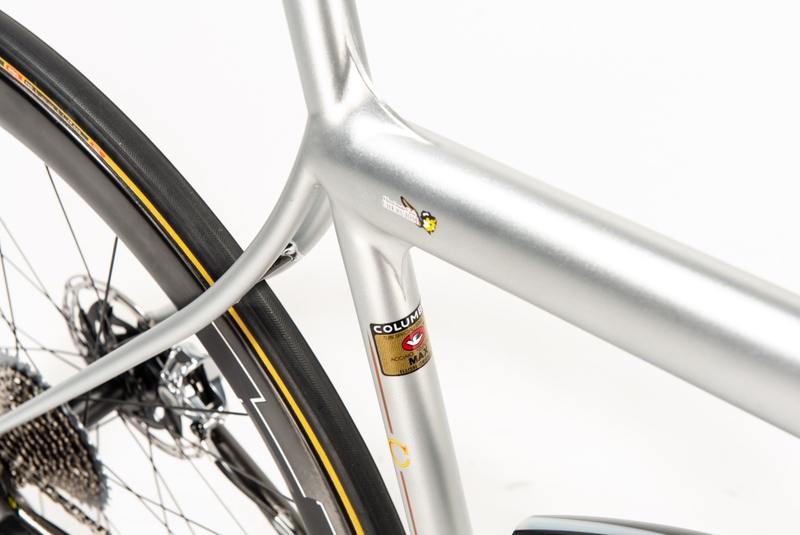 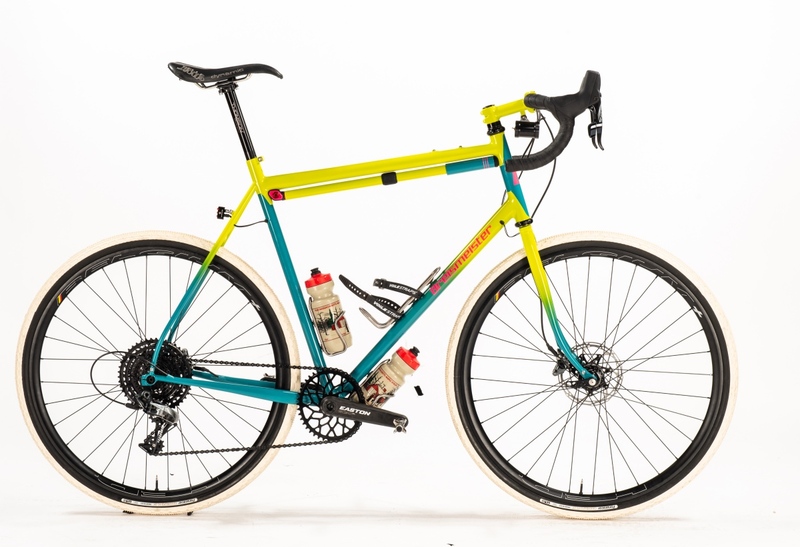 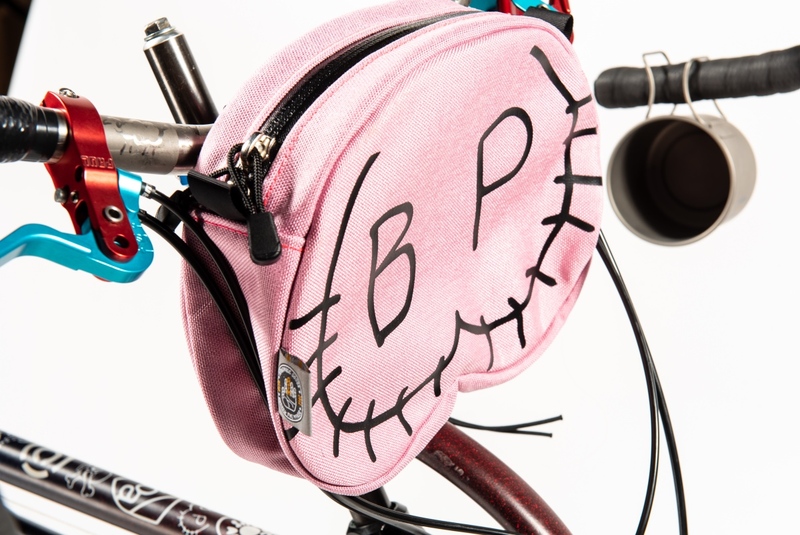 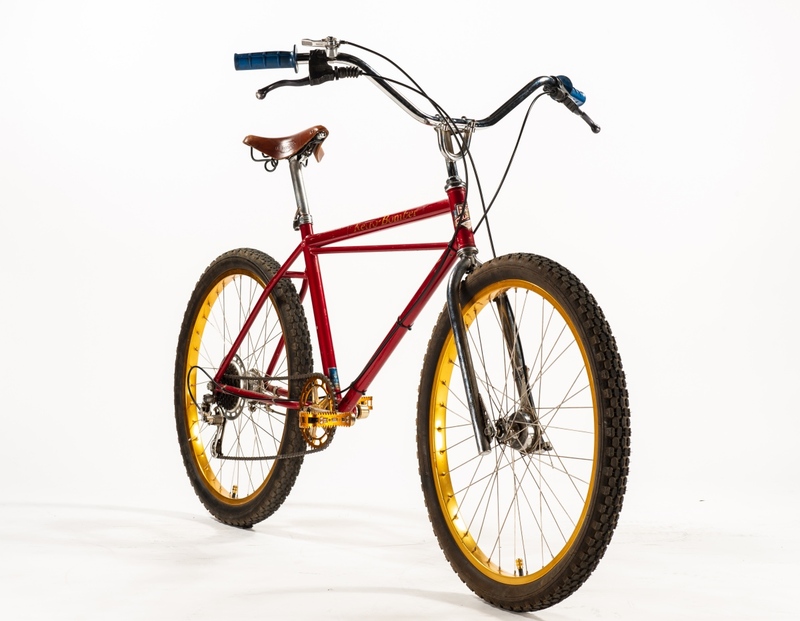 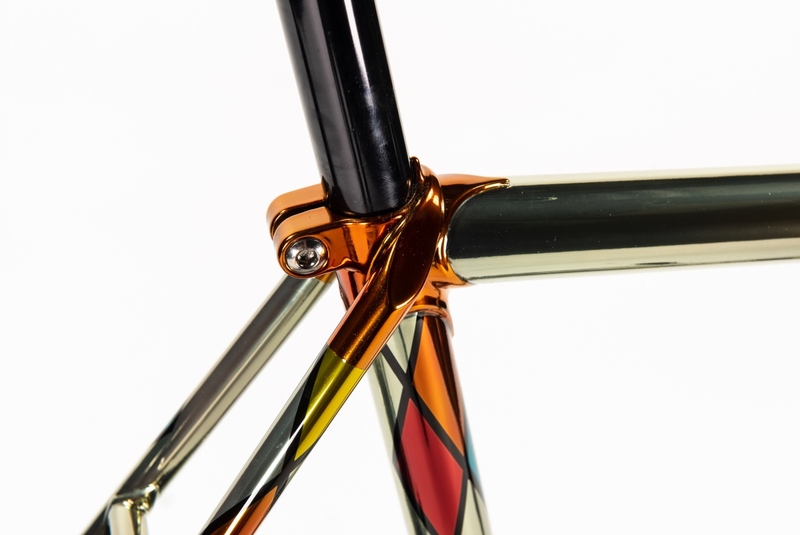 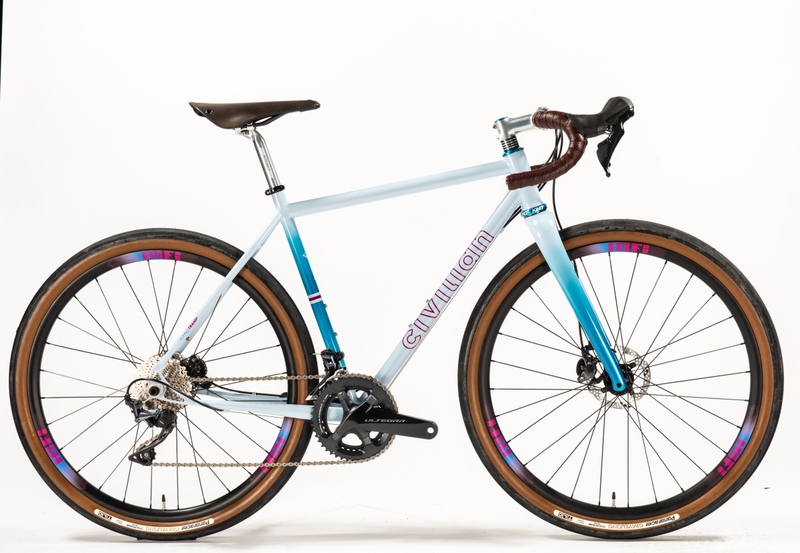 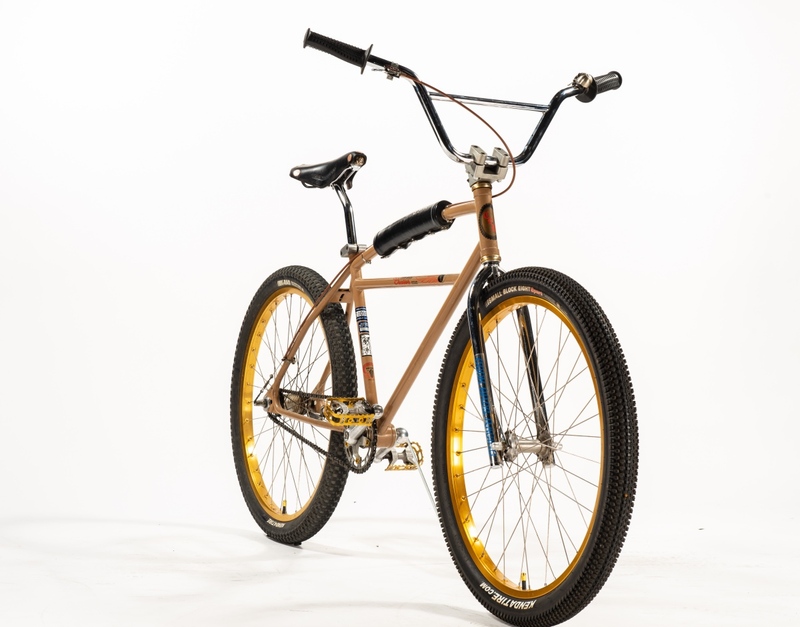 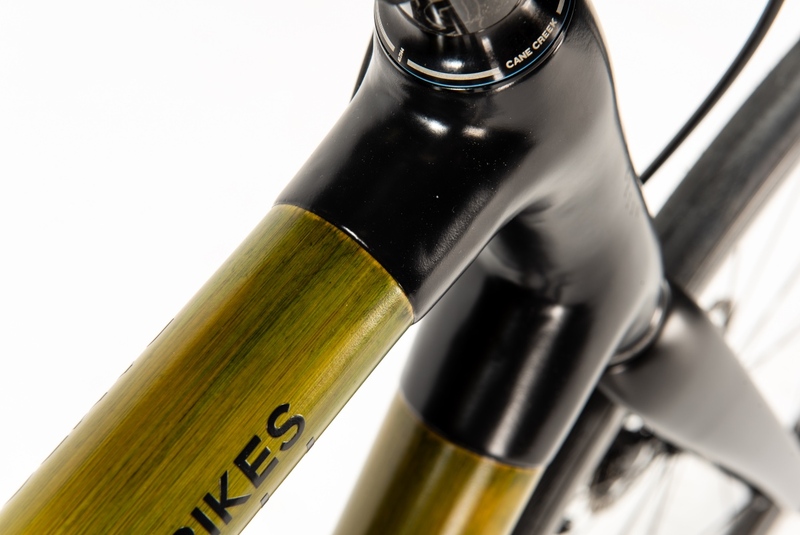 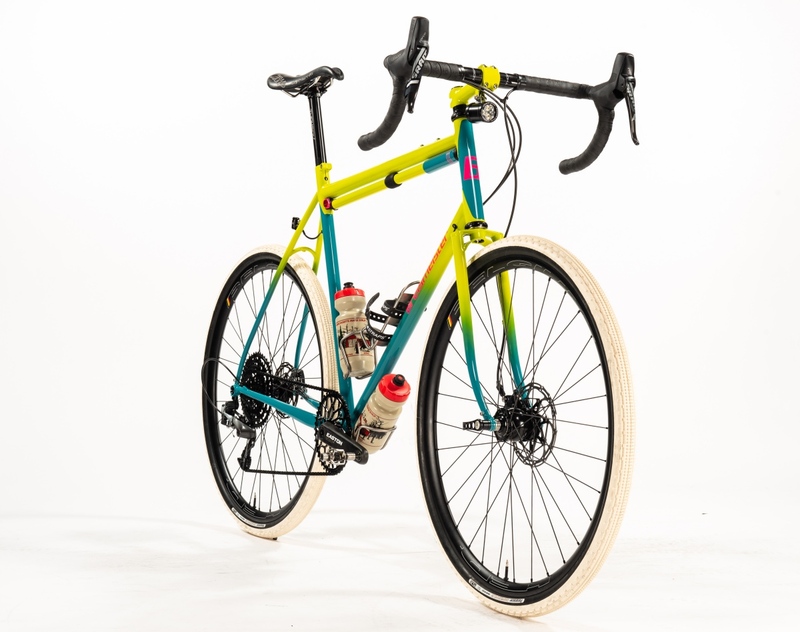 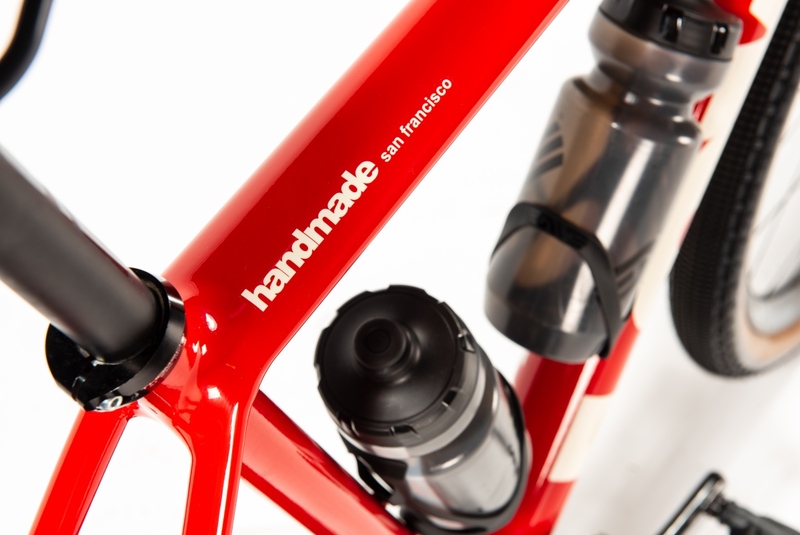 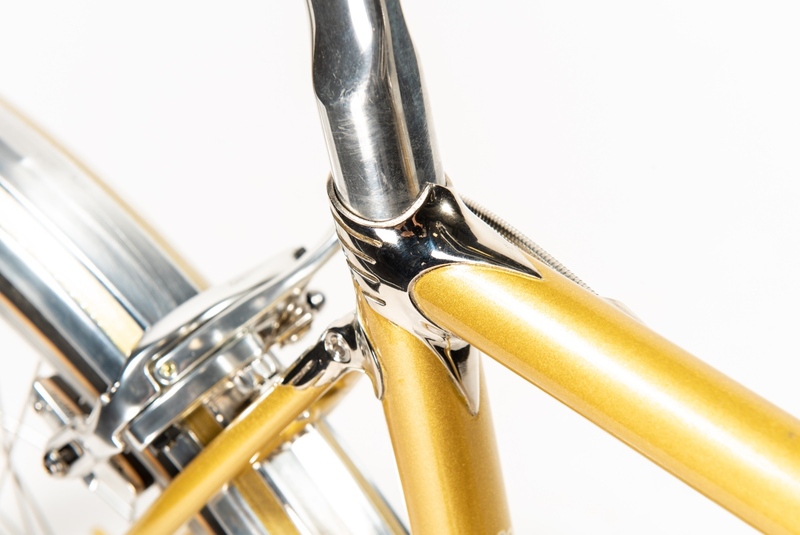 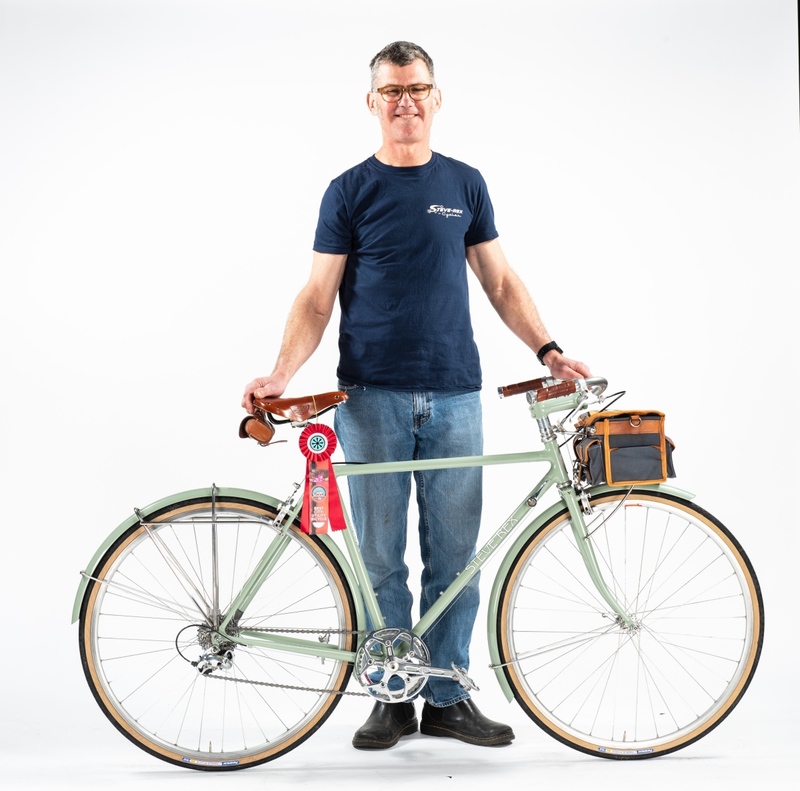 Meet the North American Handmade Bicycle Show Award Winners. 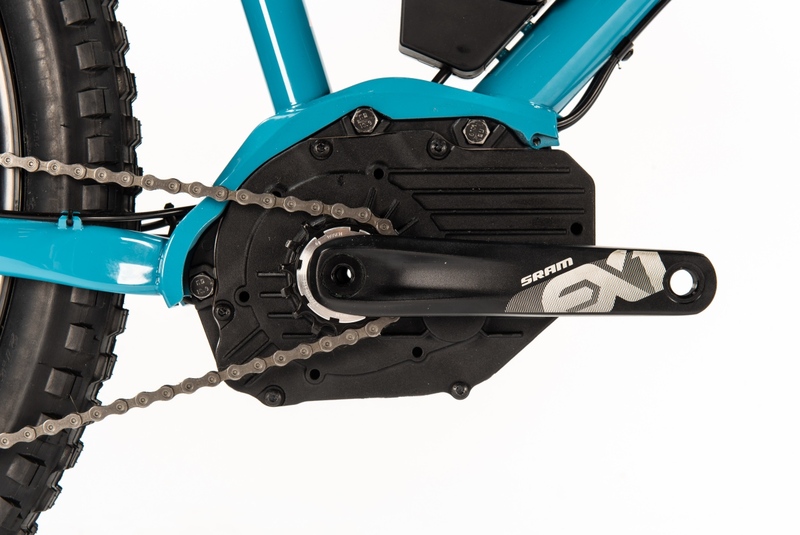 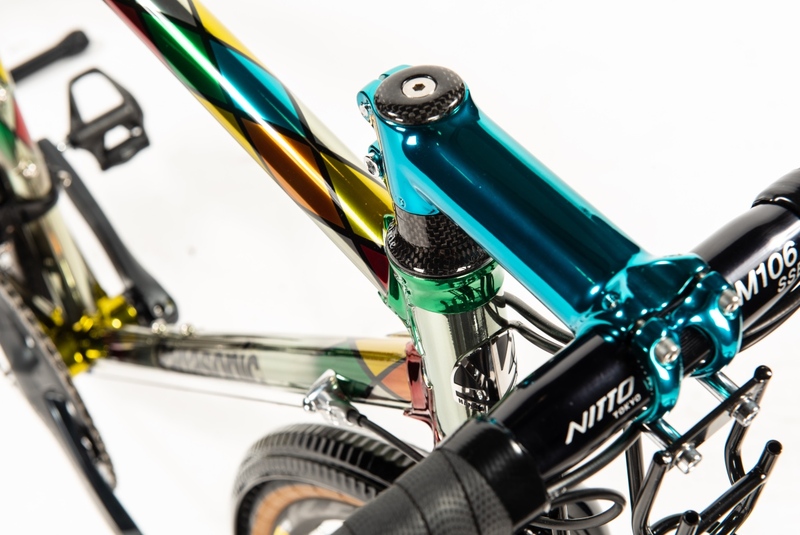 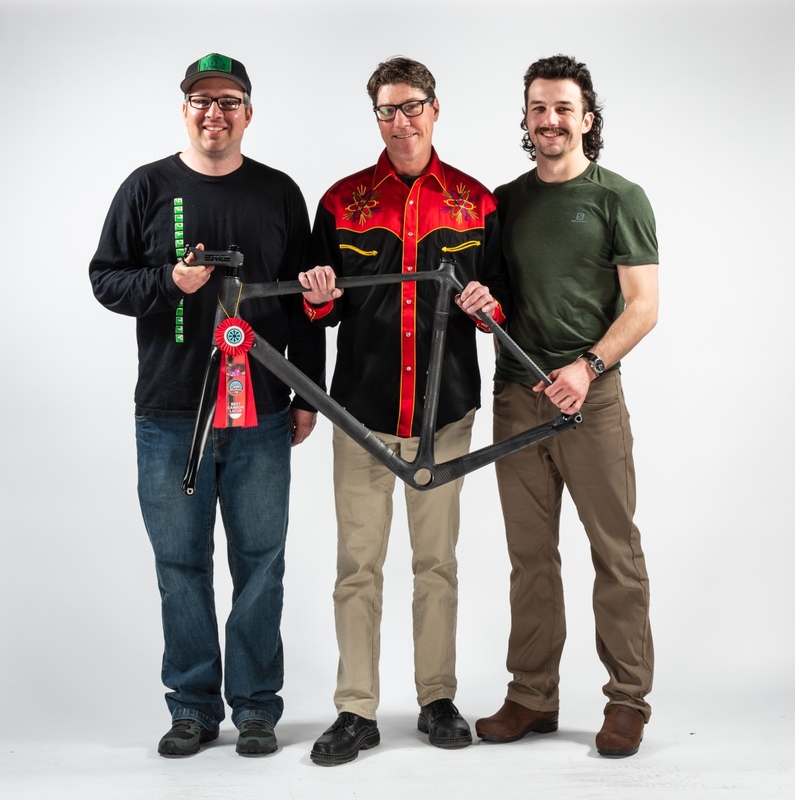 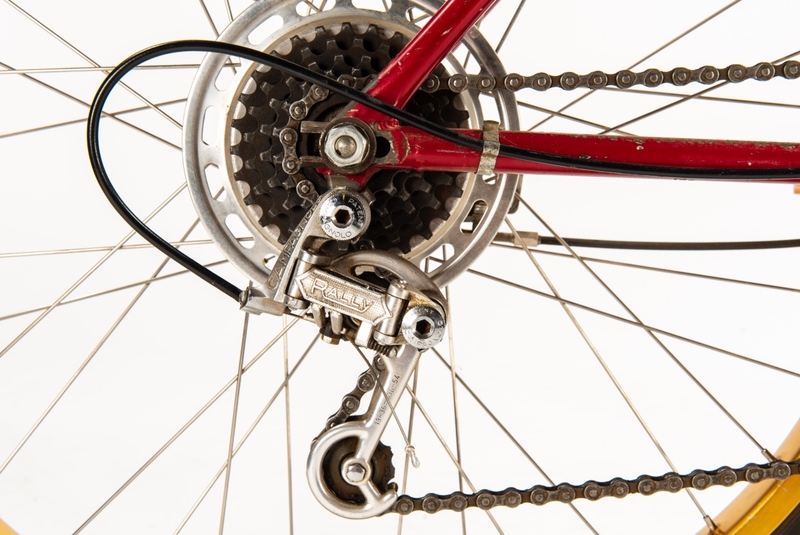 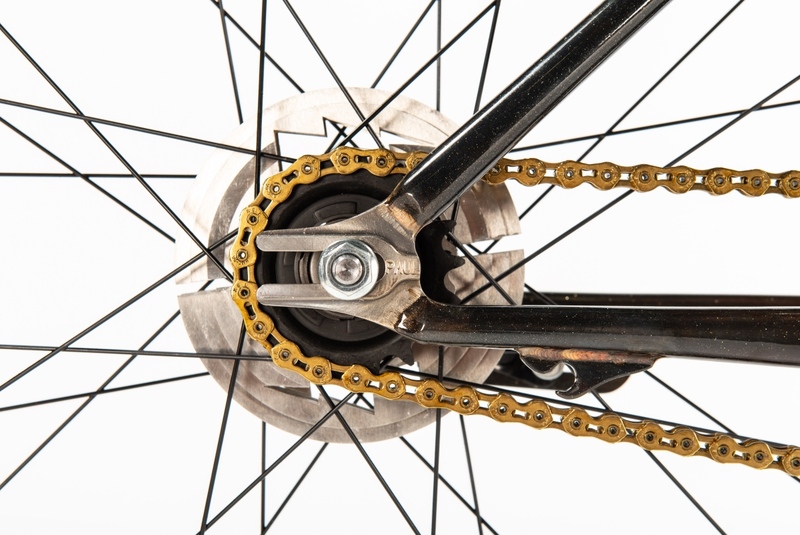 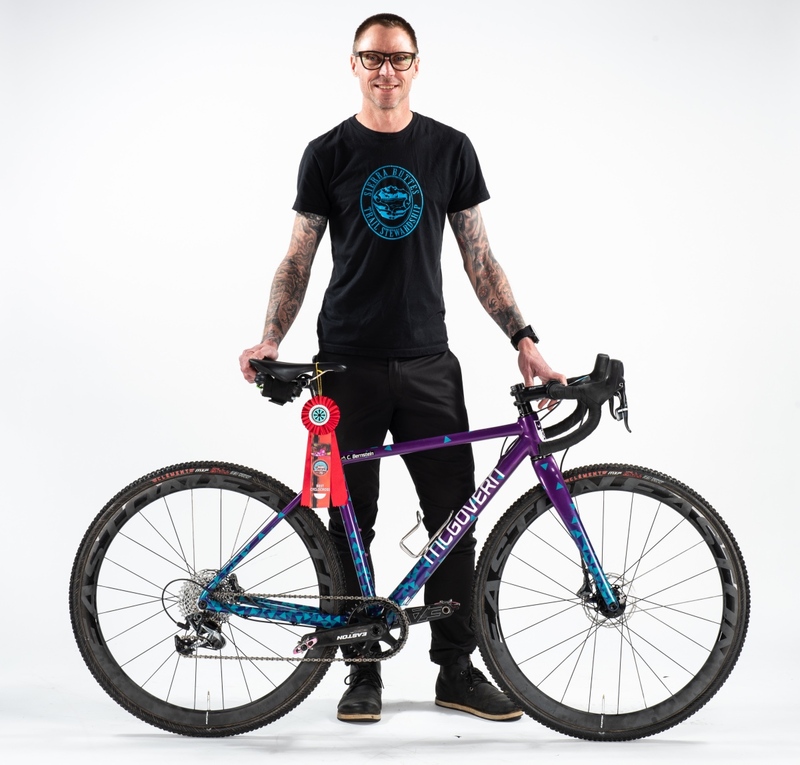 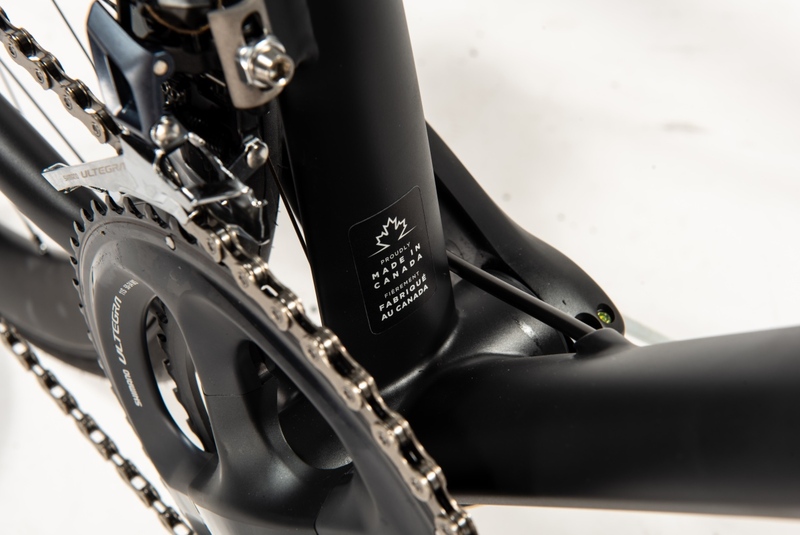 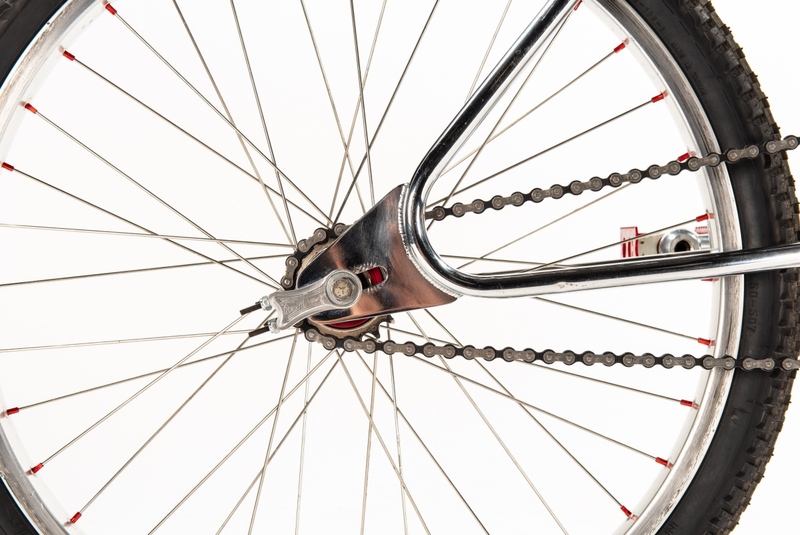 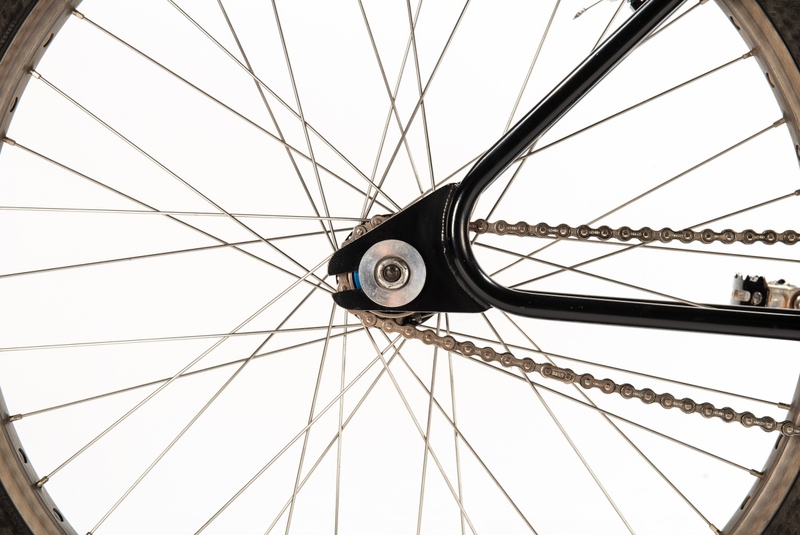 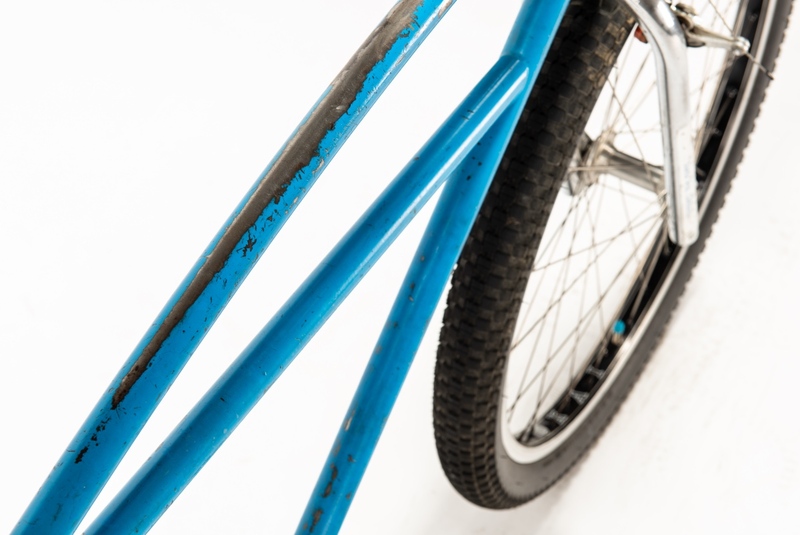 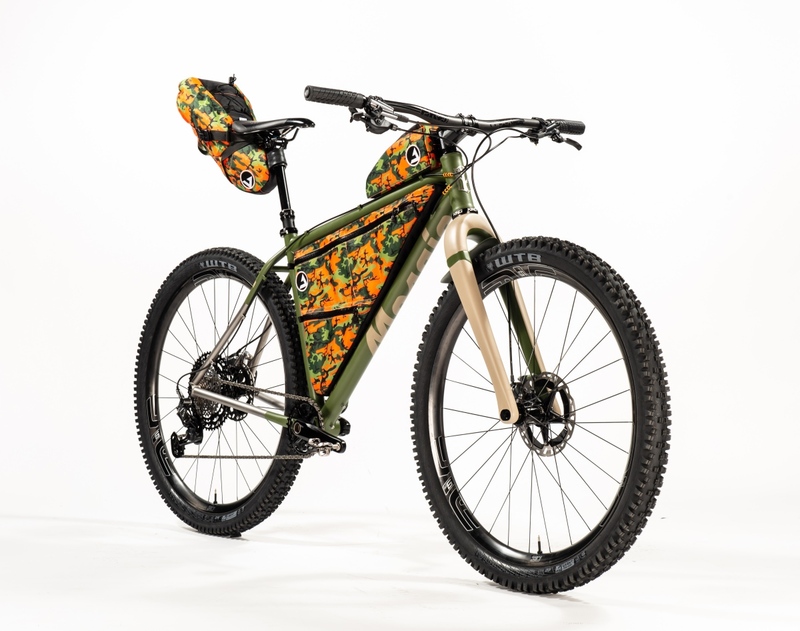 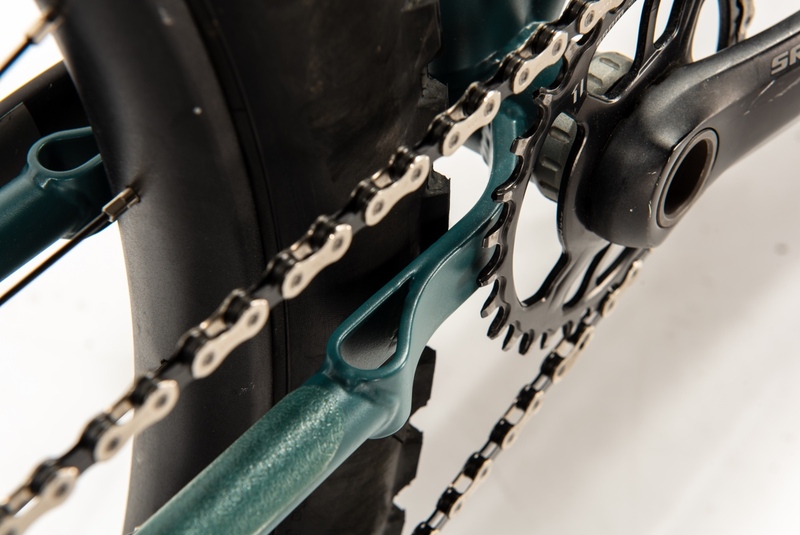 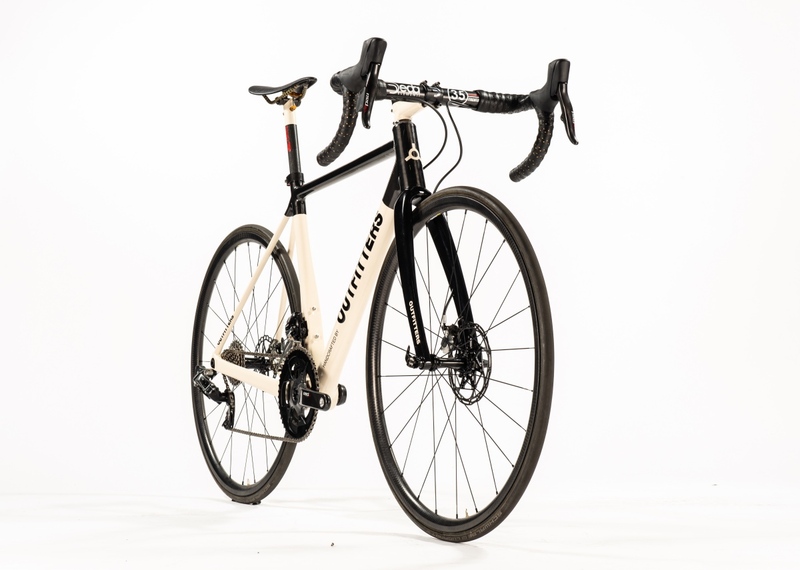 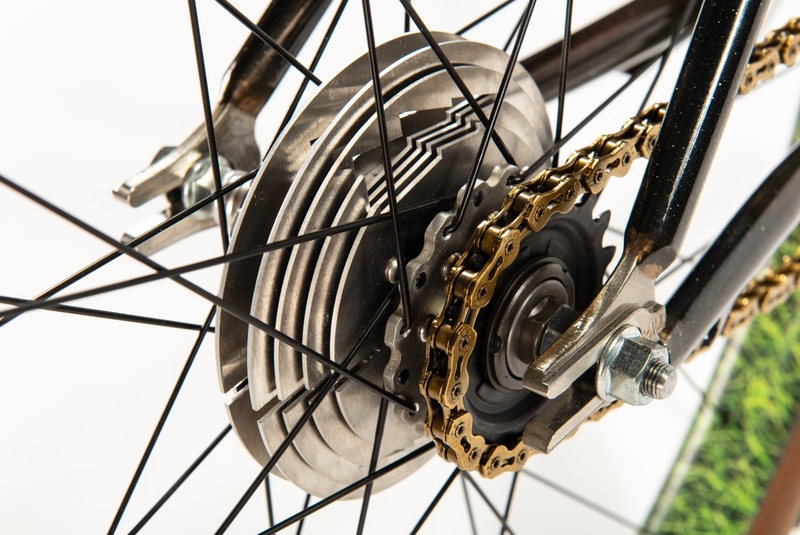 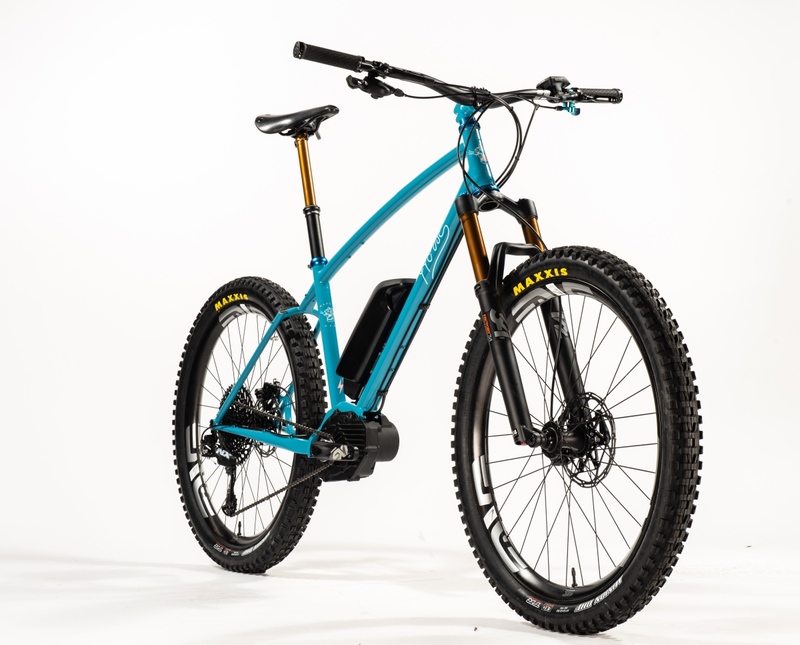 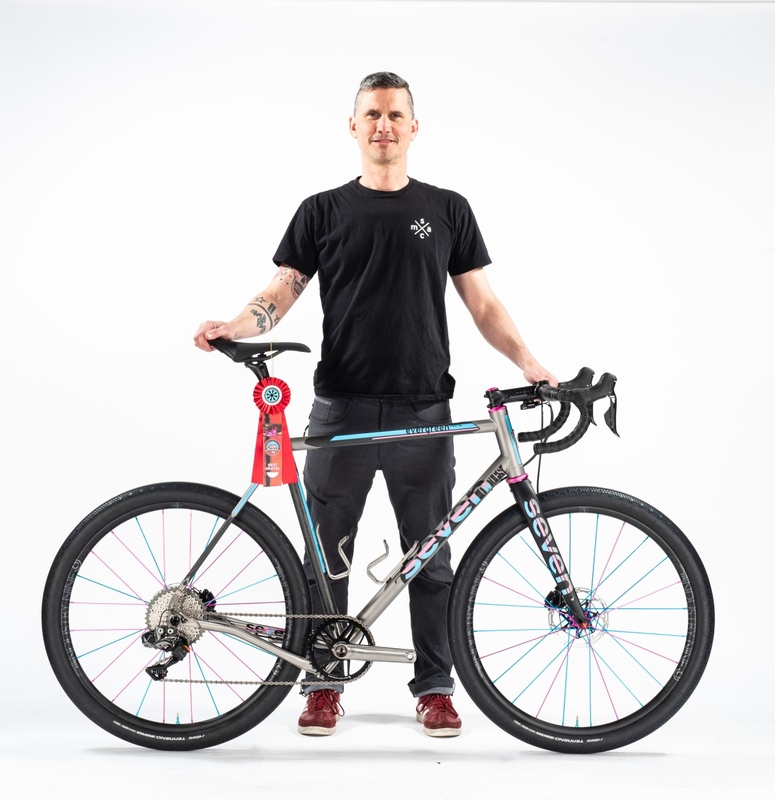 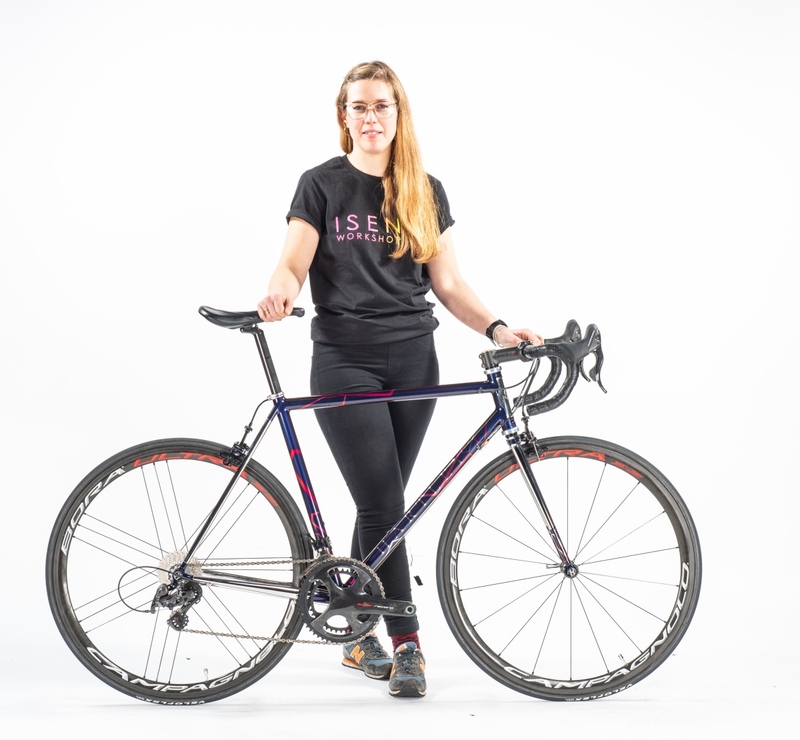 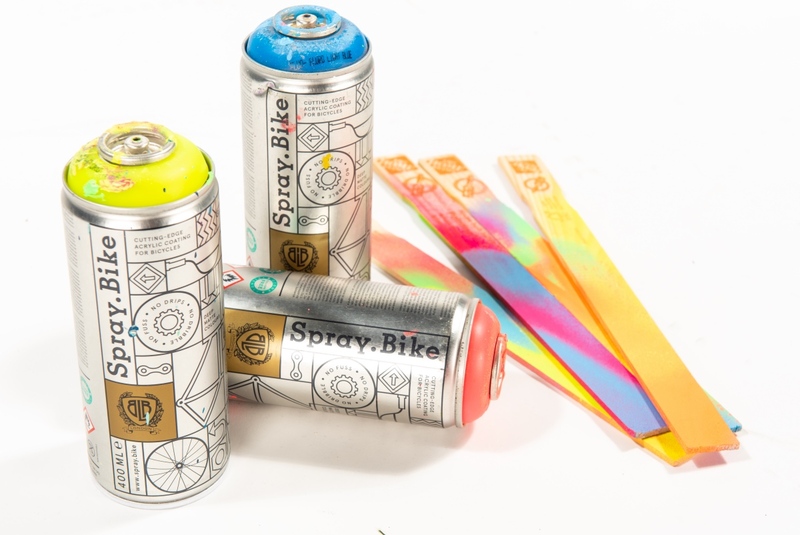 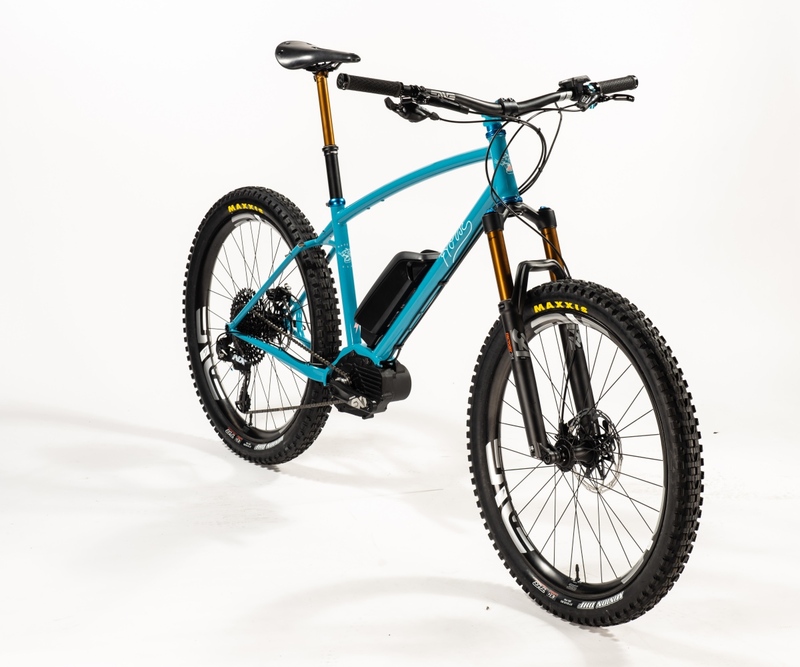 The 2019 North American Handmade Bicycle Show, the largest event in the world for the handmade bicycle market, had a record number of exhibitors and enthusiastic crowds. 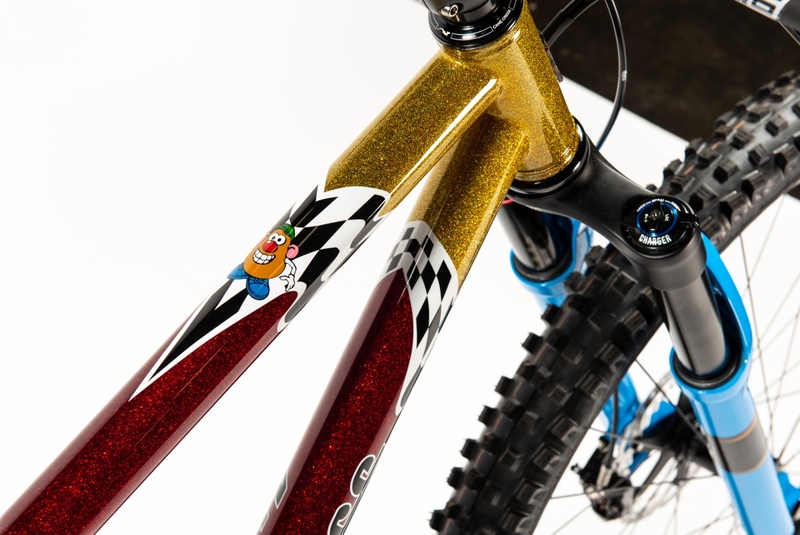 This year marked the show’s 15-year anniversary and was the third time it’s been held in Sacramento, California. 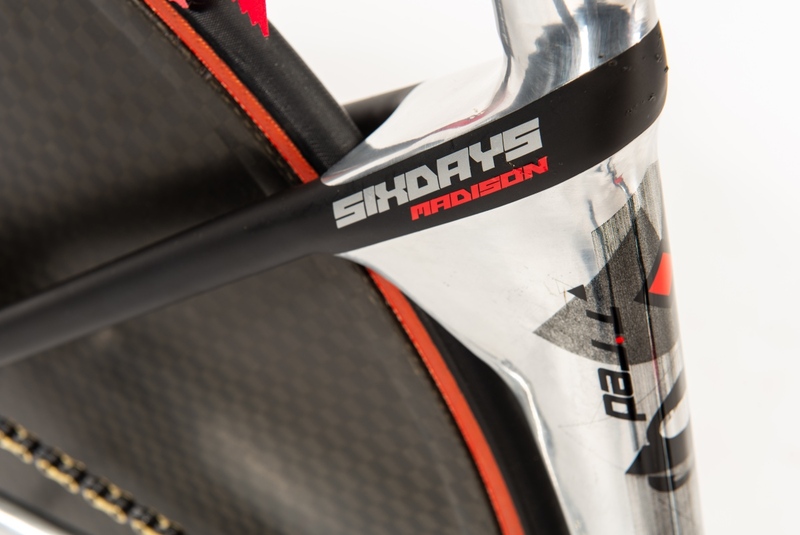 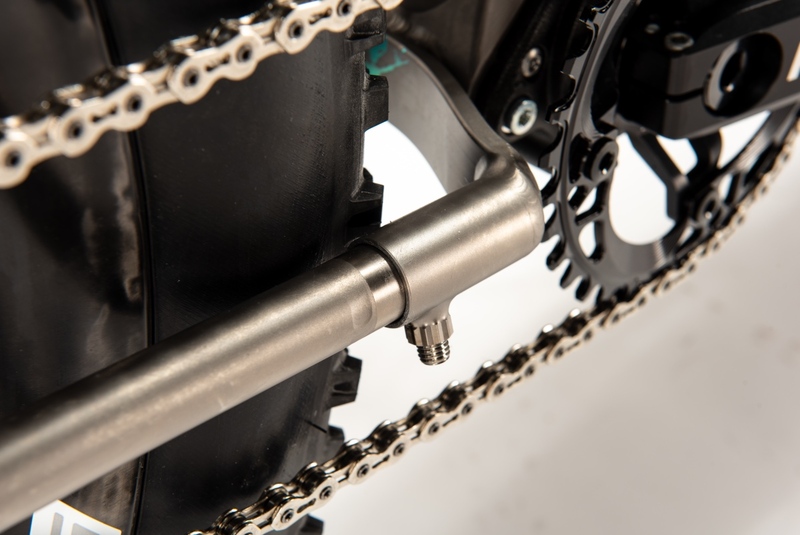 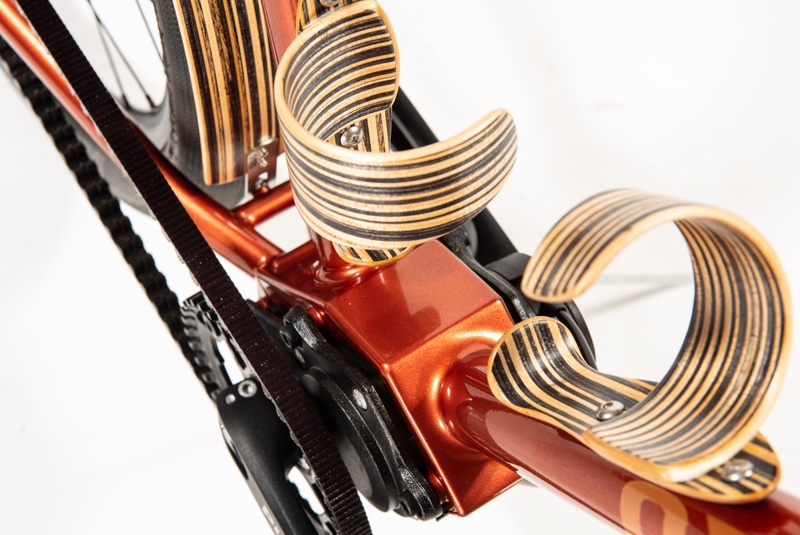 The three-day event featured over 200 exhibitors – from framebuilders to wheels to components and accessories – including a large contingent of international exhibitors hailing from Australia, Canada, England, Germany, Italy, Ireland, Japan, Russia, and Taiwan. 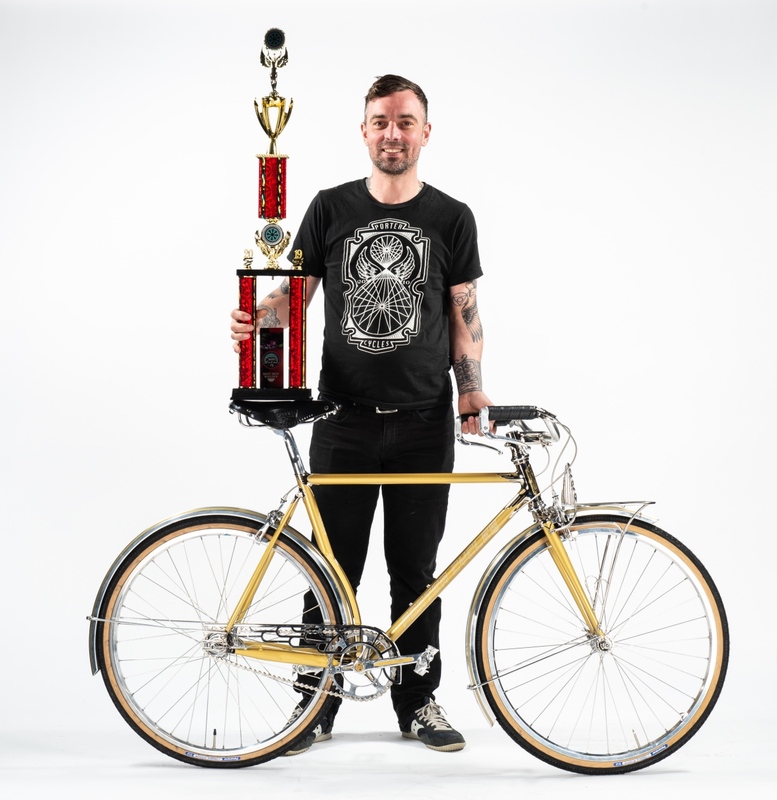 More importantly for you, the coveted NAHBS Awards were given out. 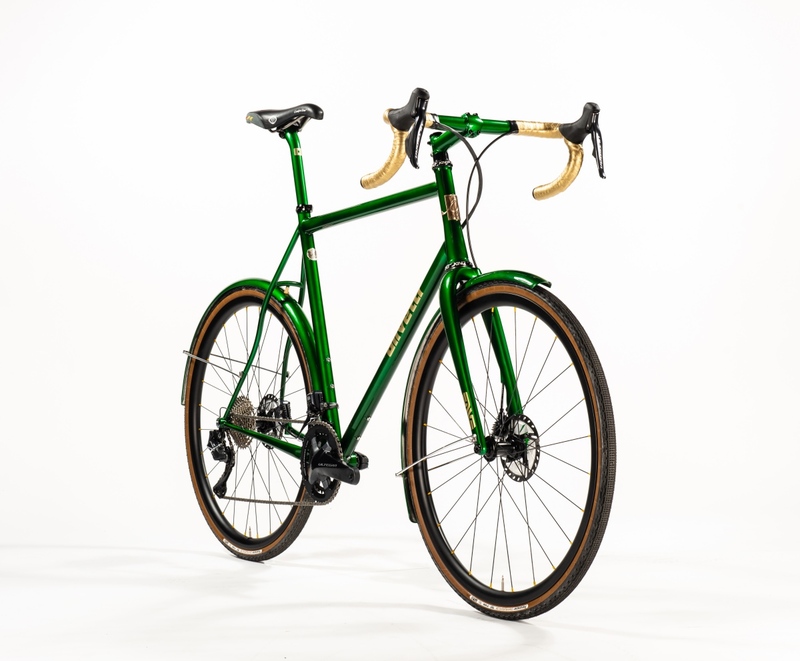 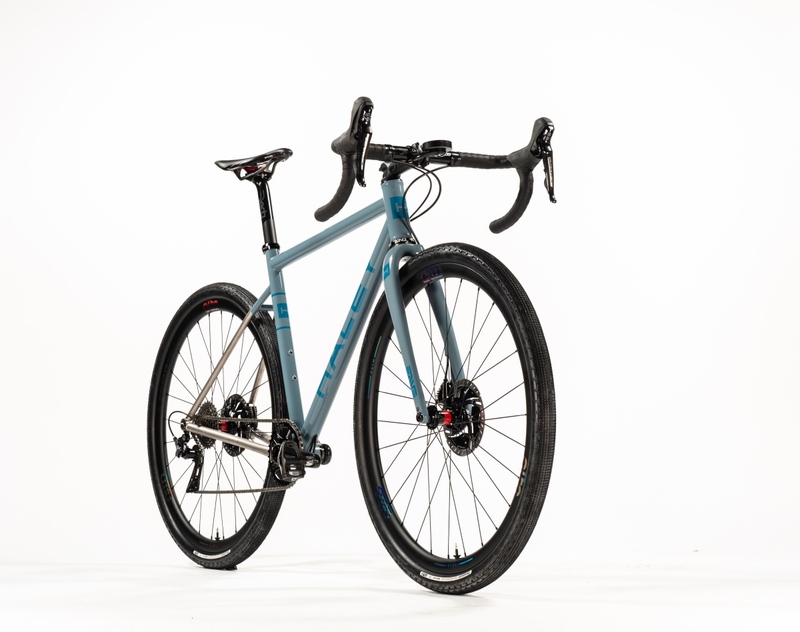 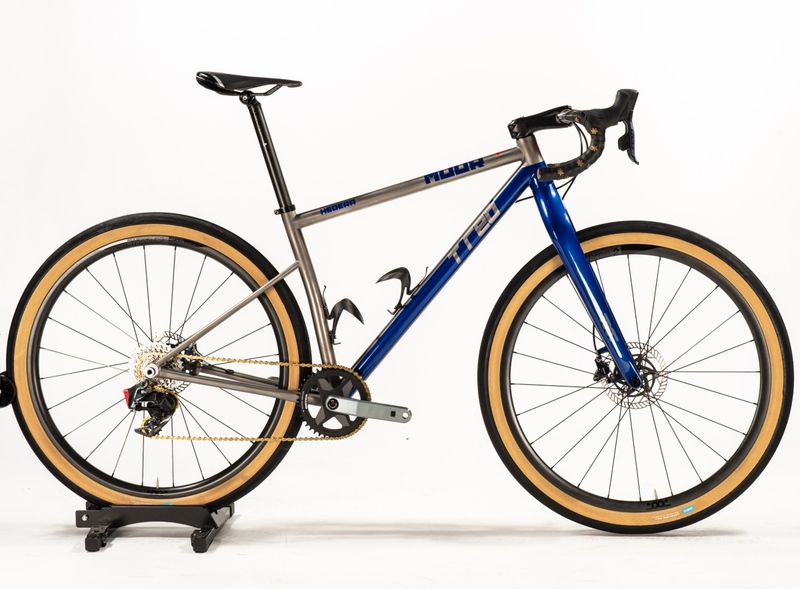 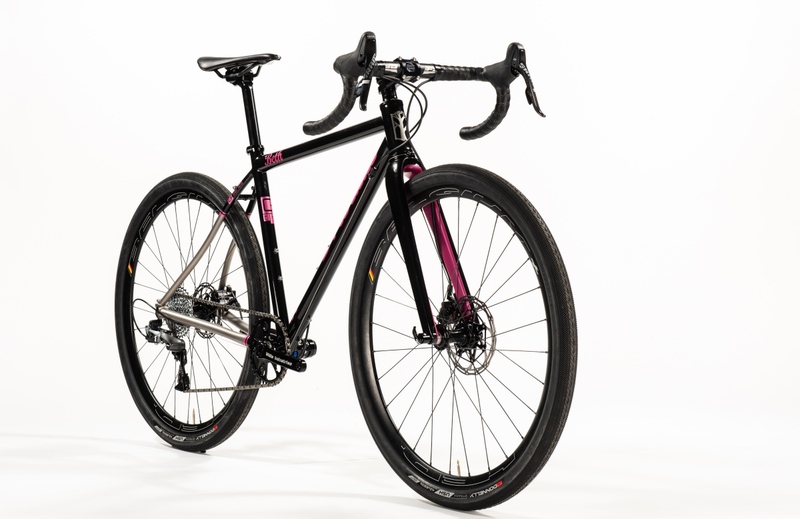 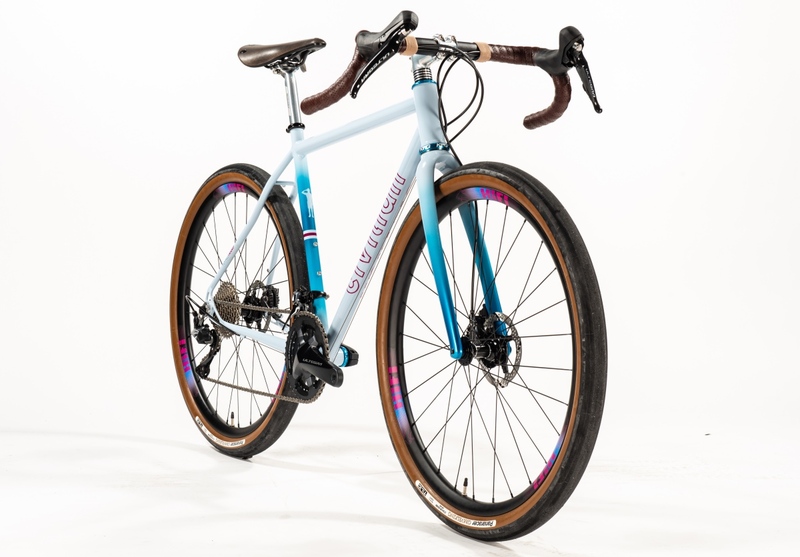 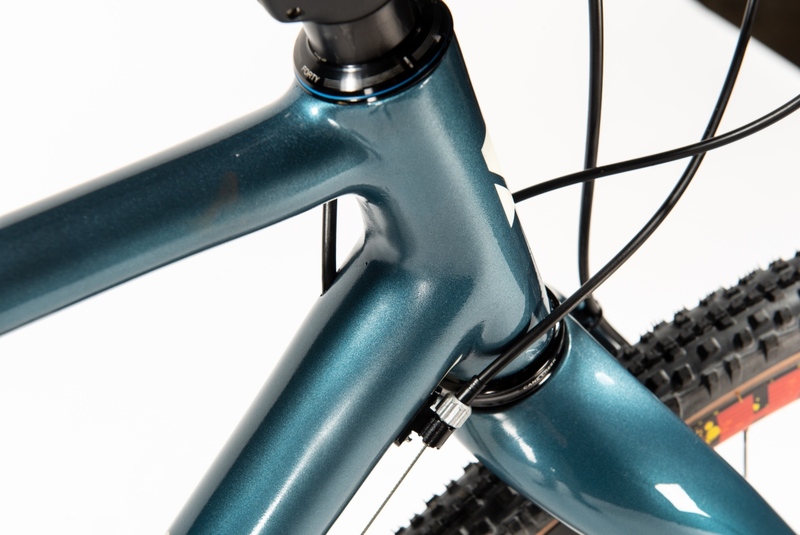 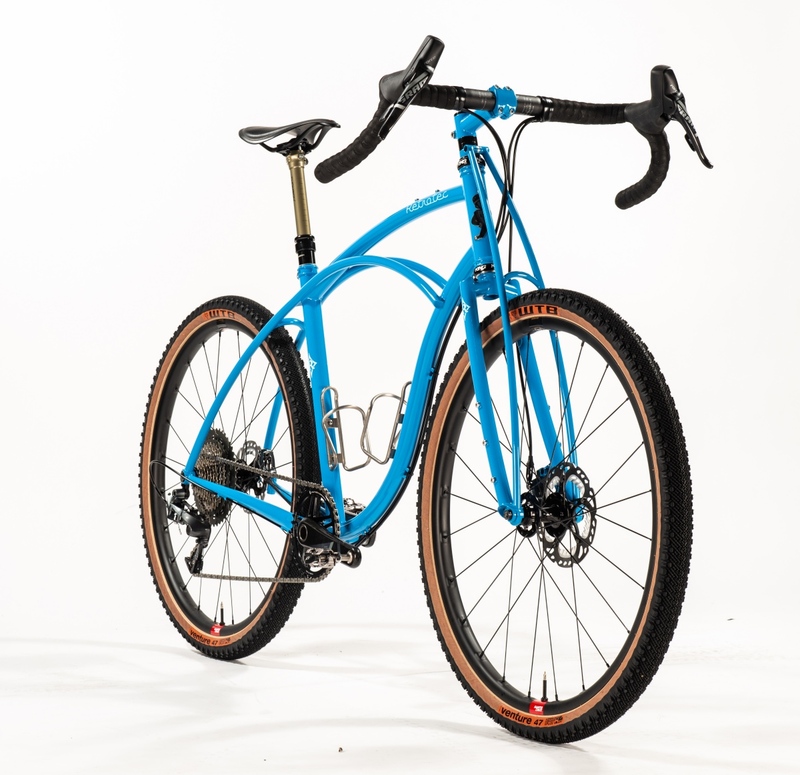 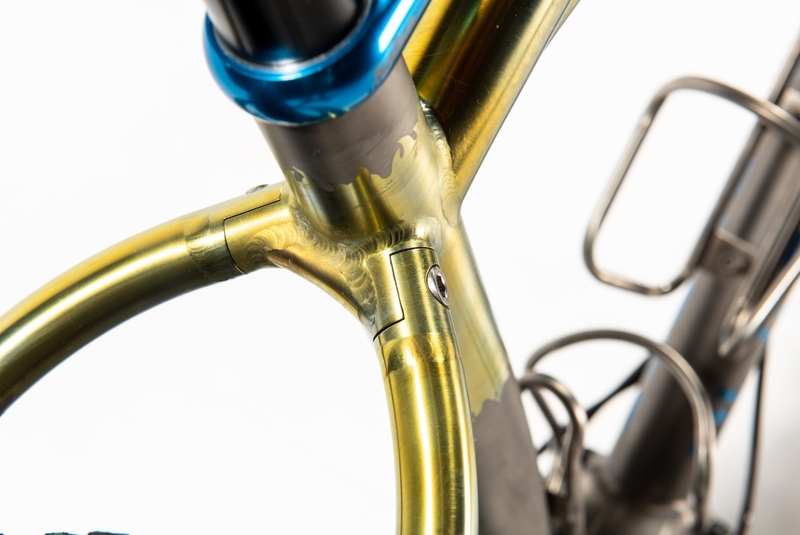 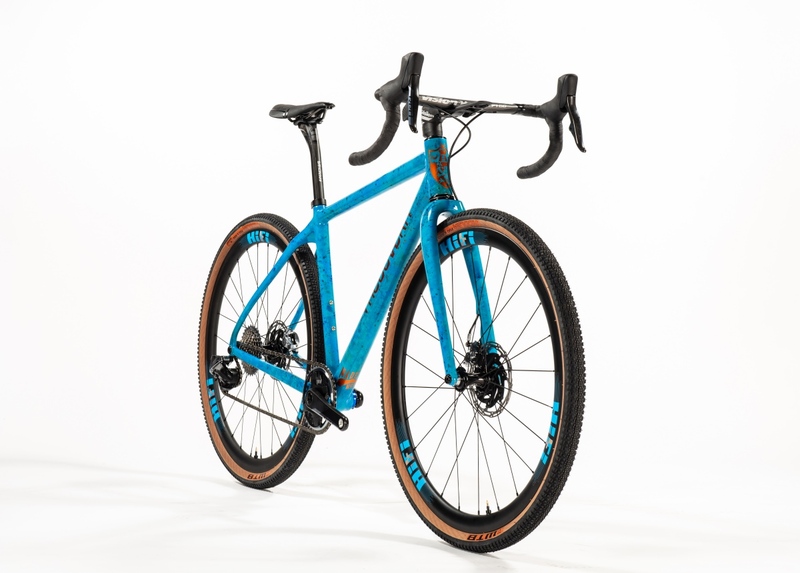 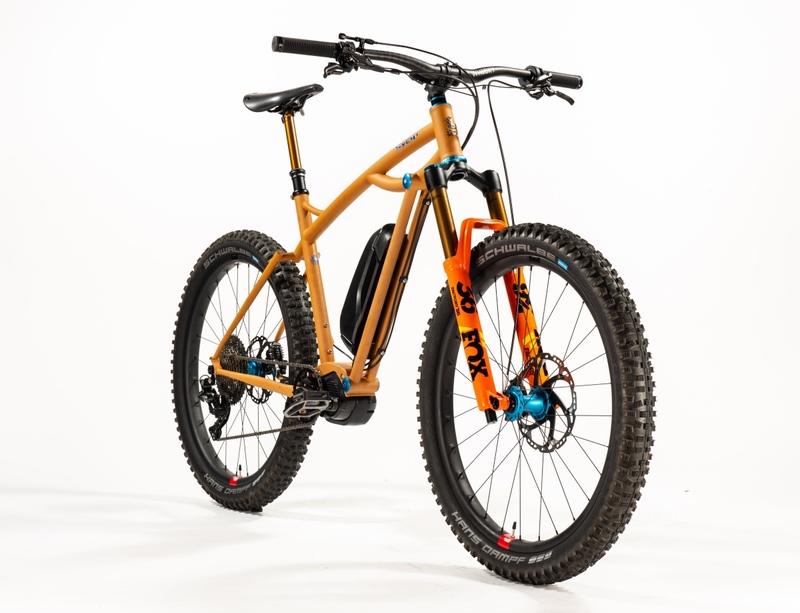 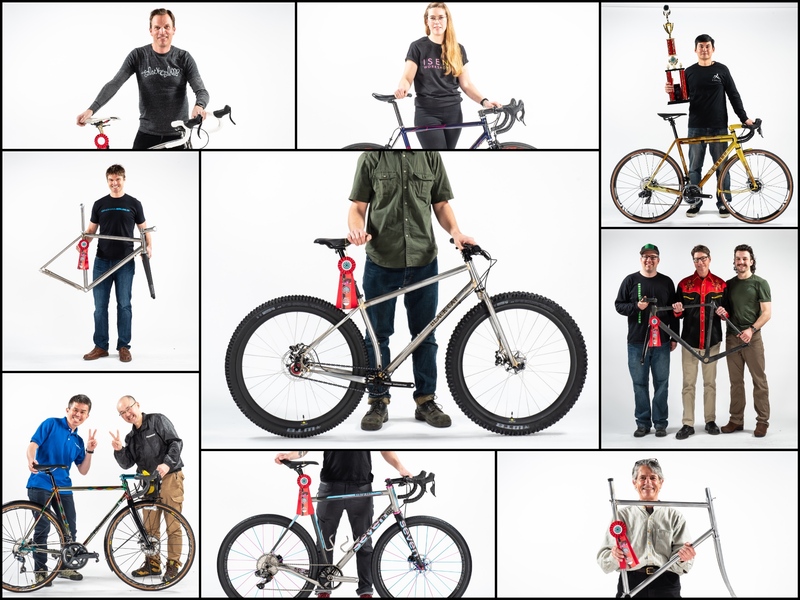 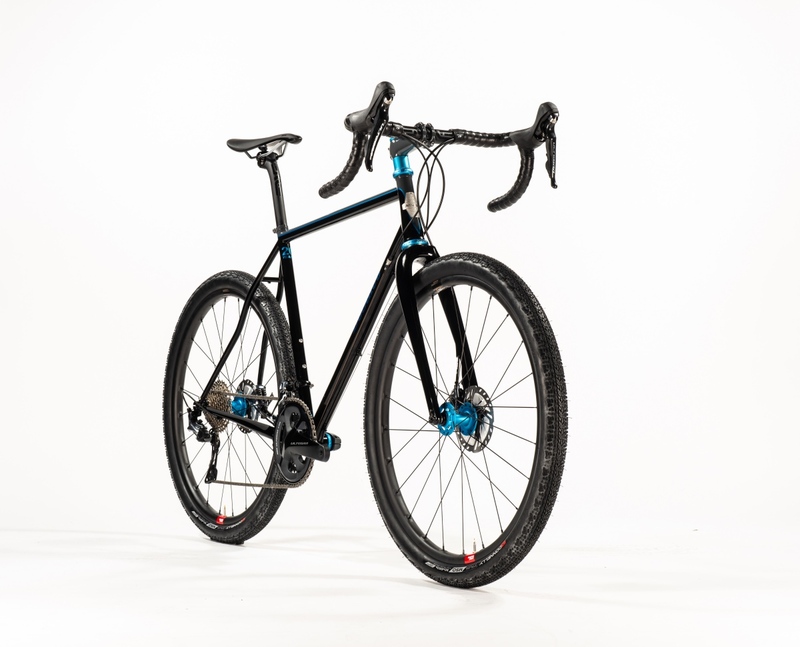 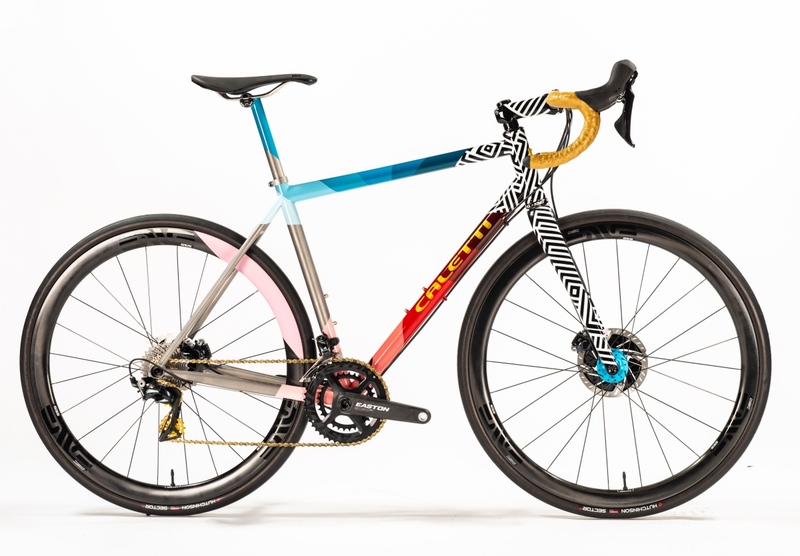 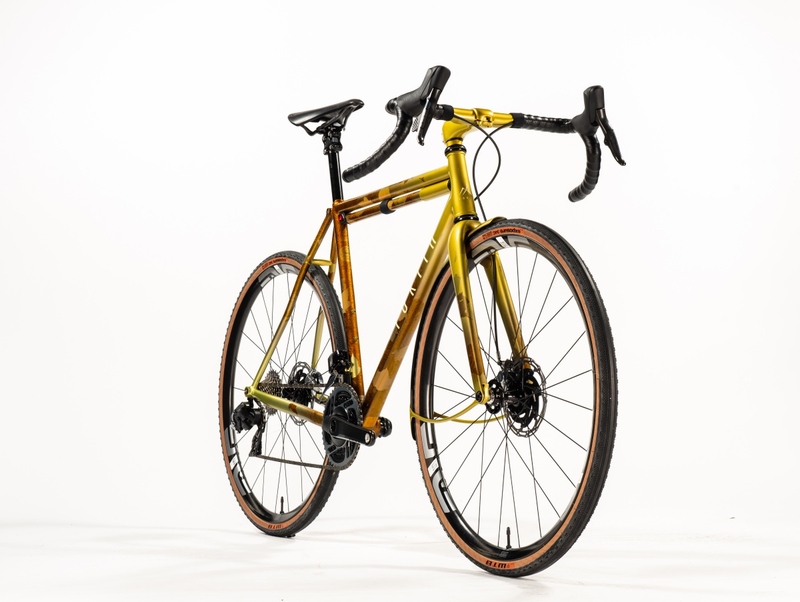 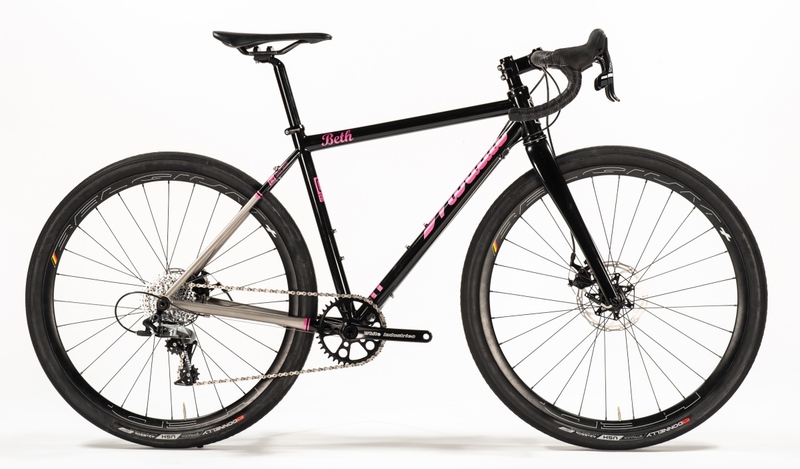 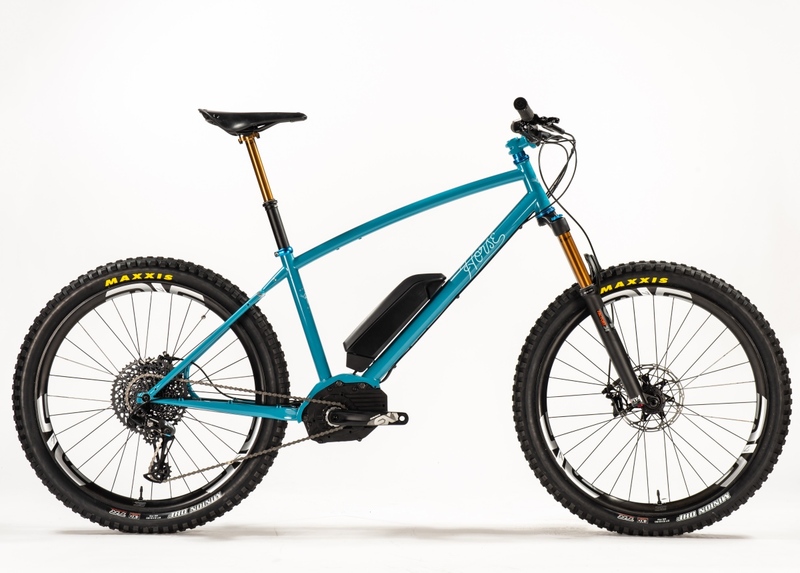 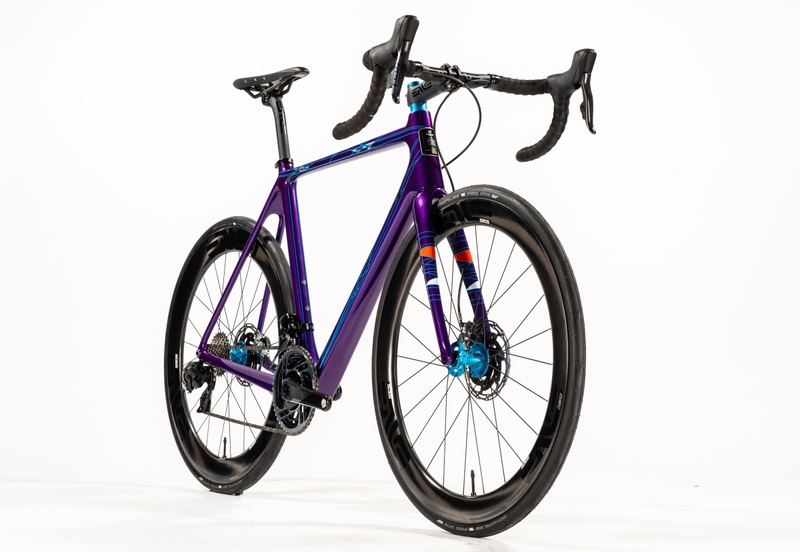 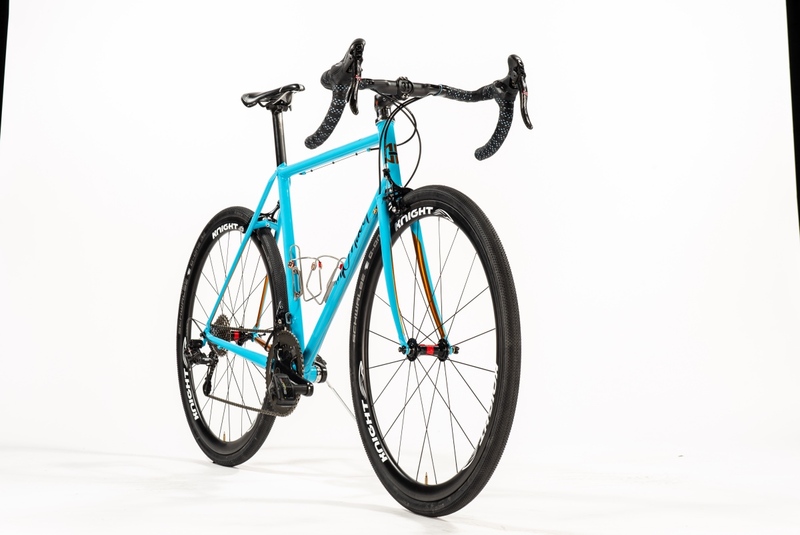 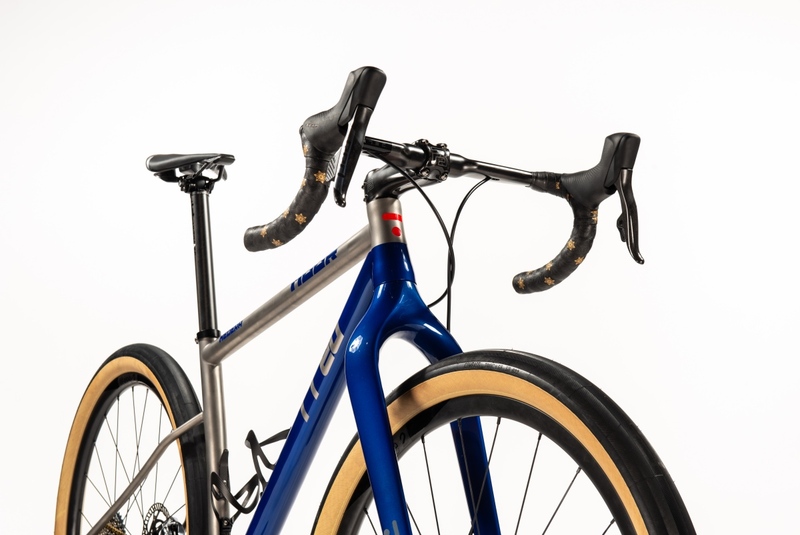 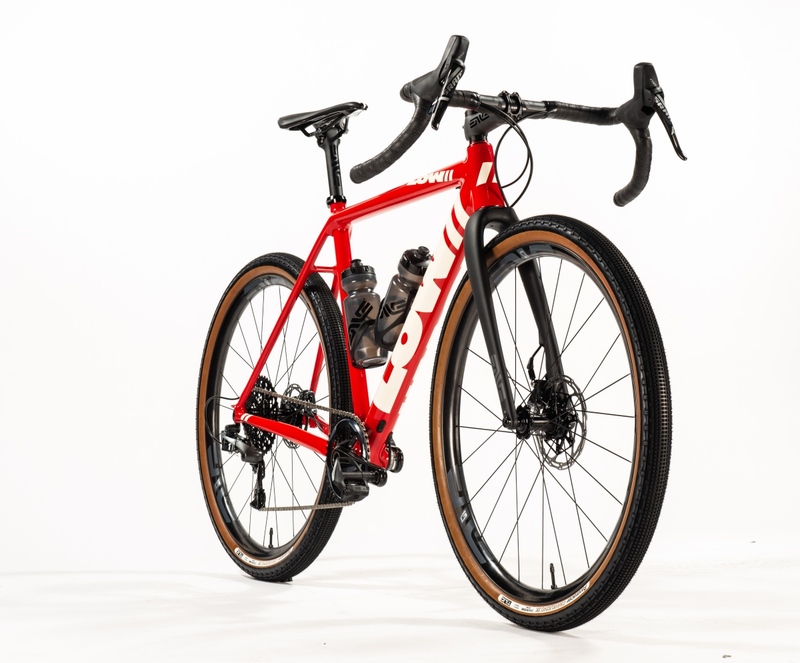 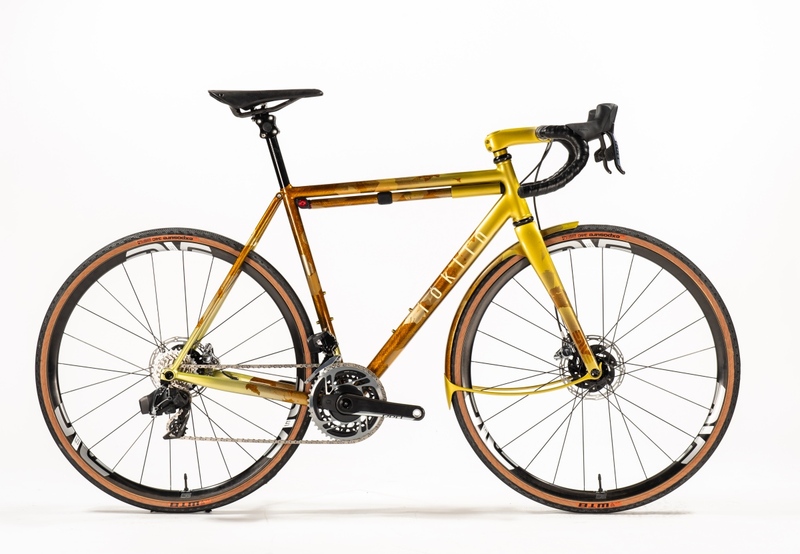 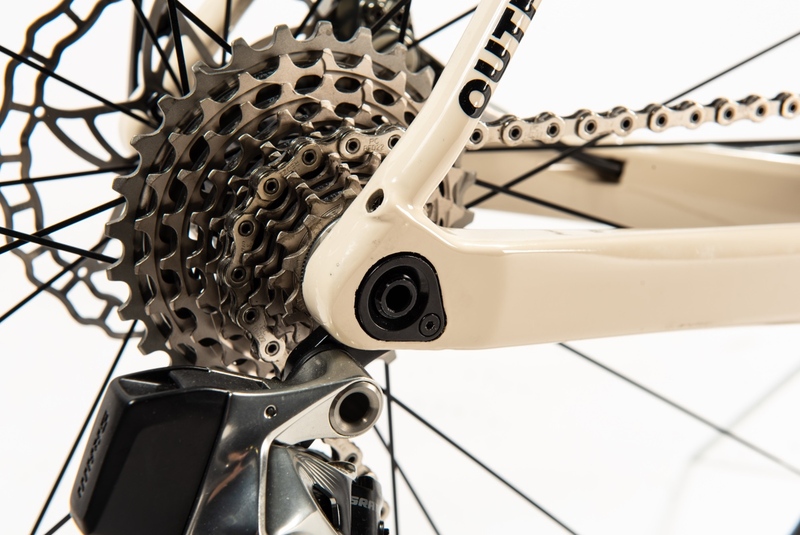 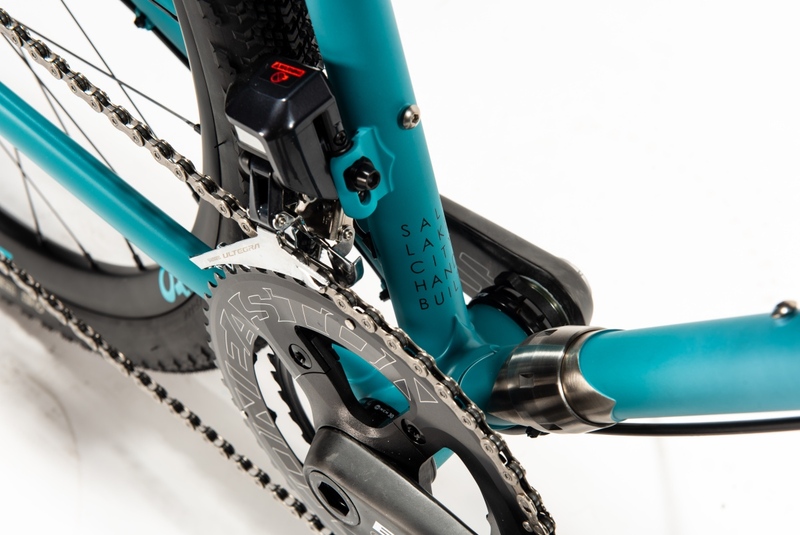 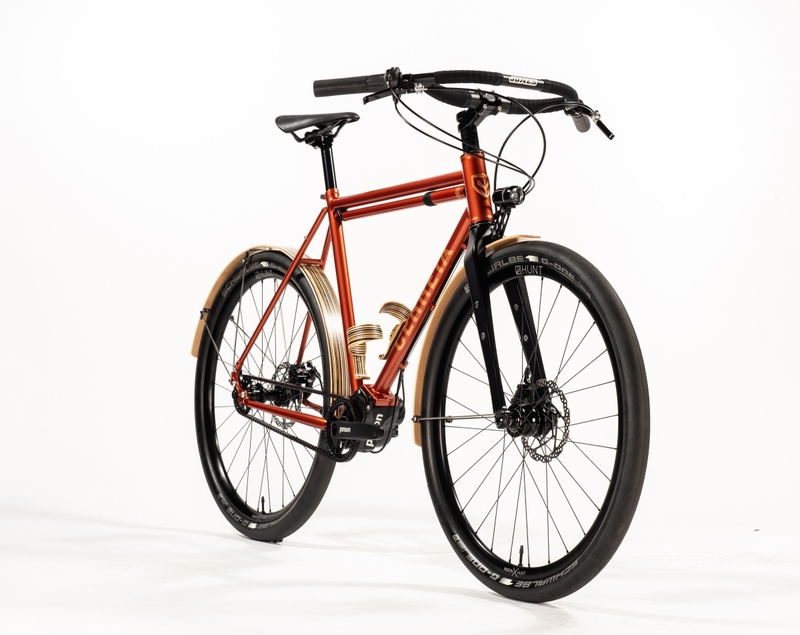 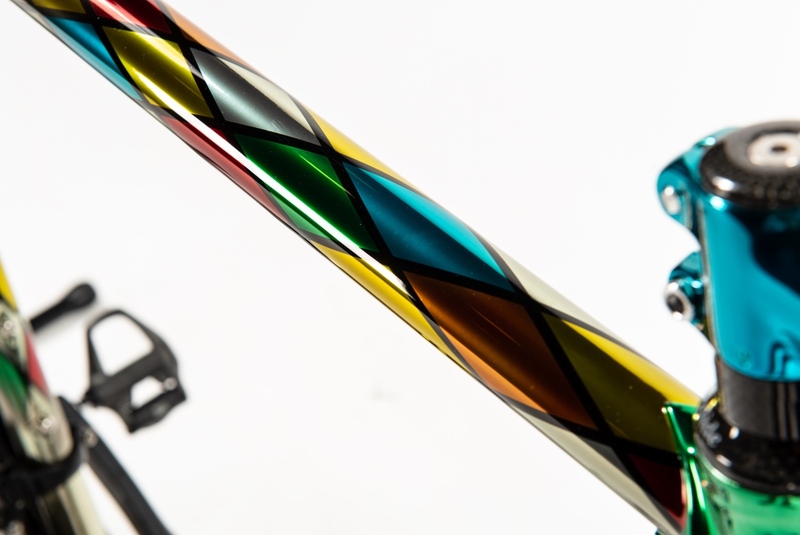 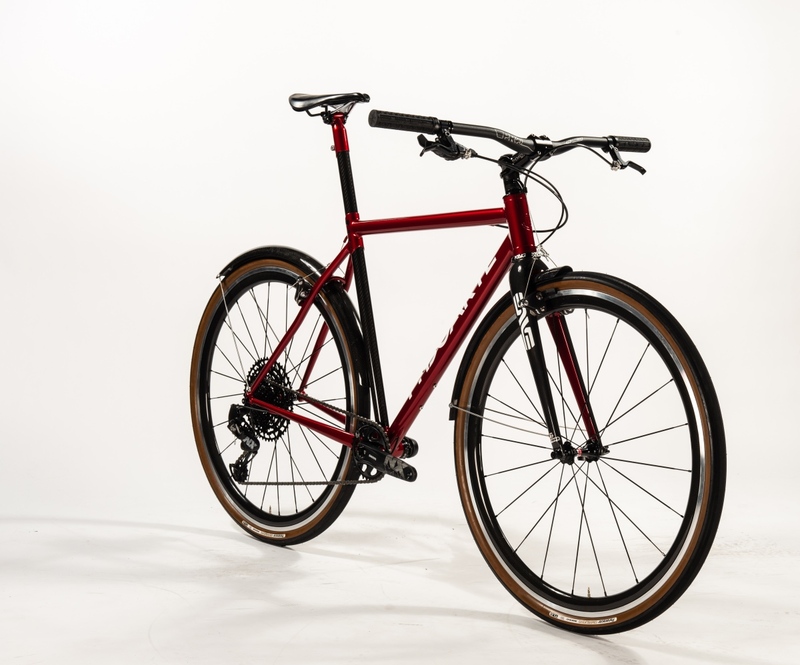 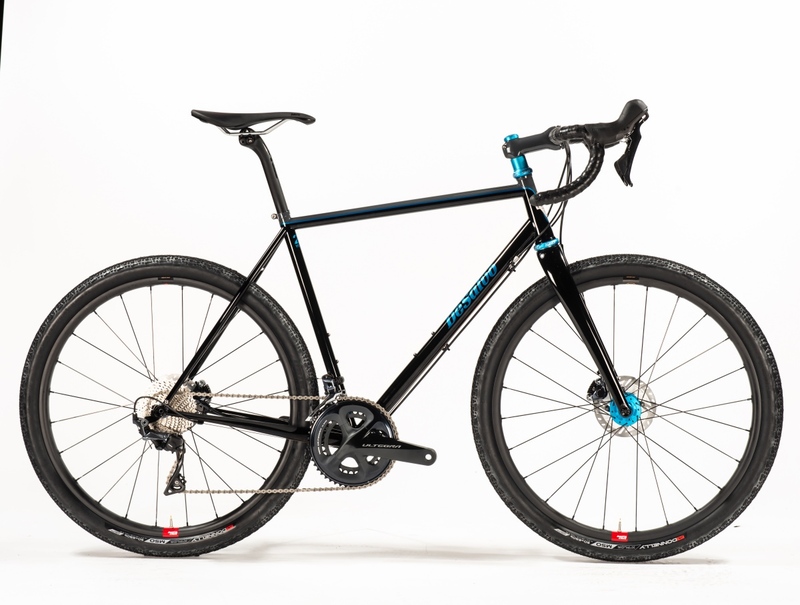 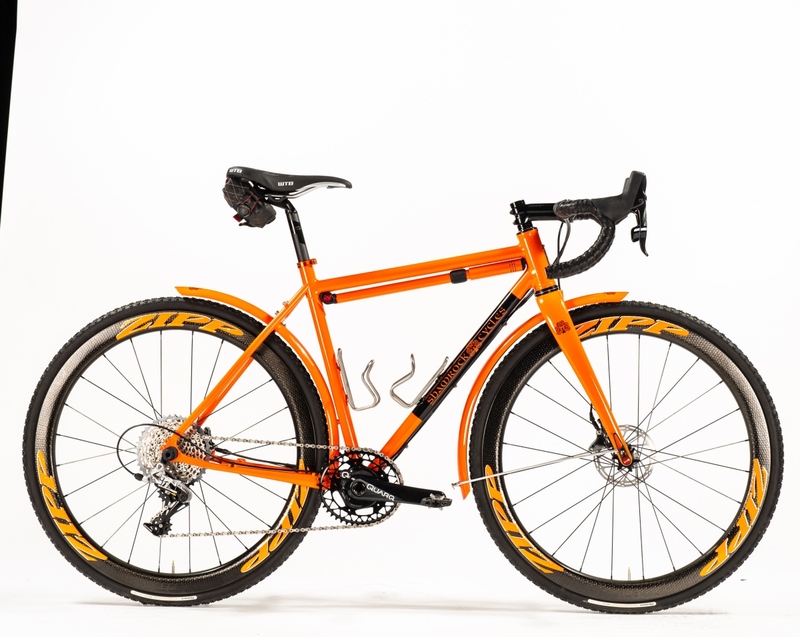 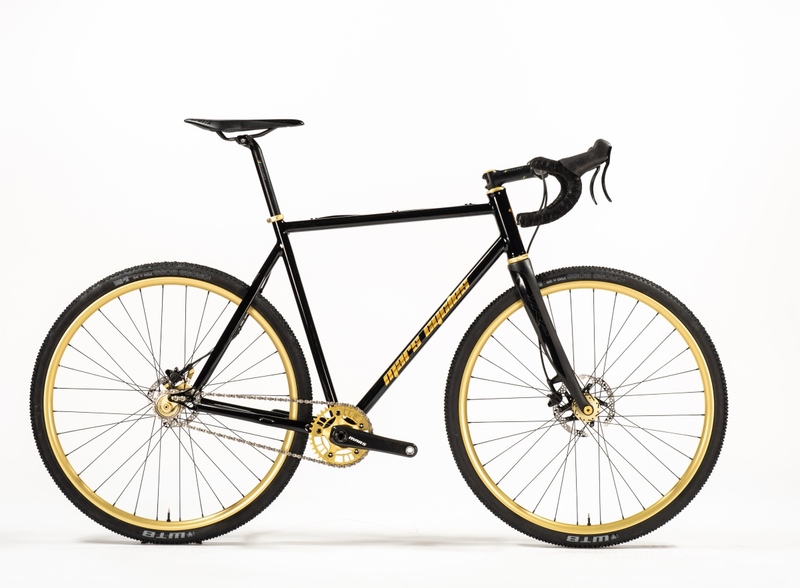 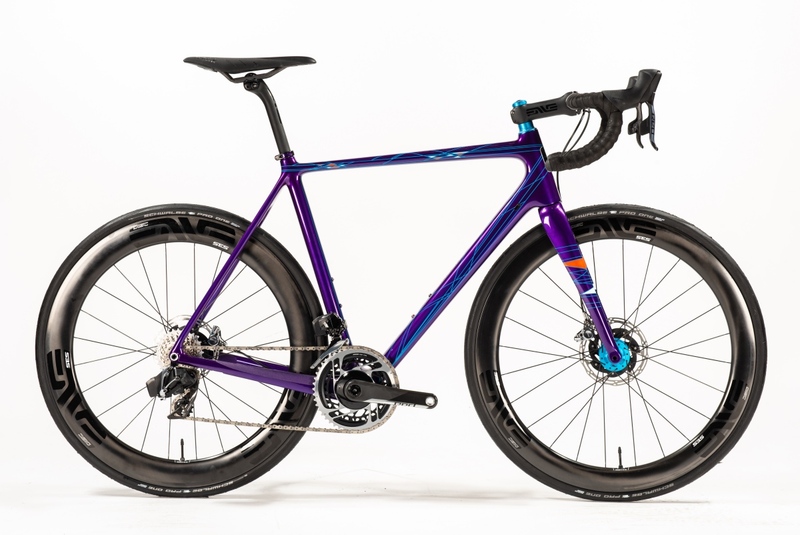 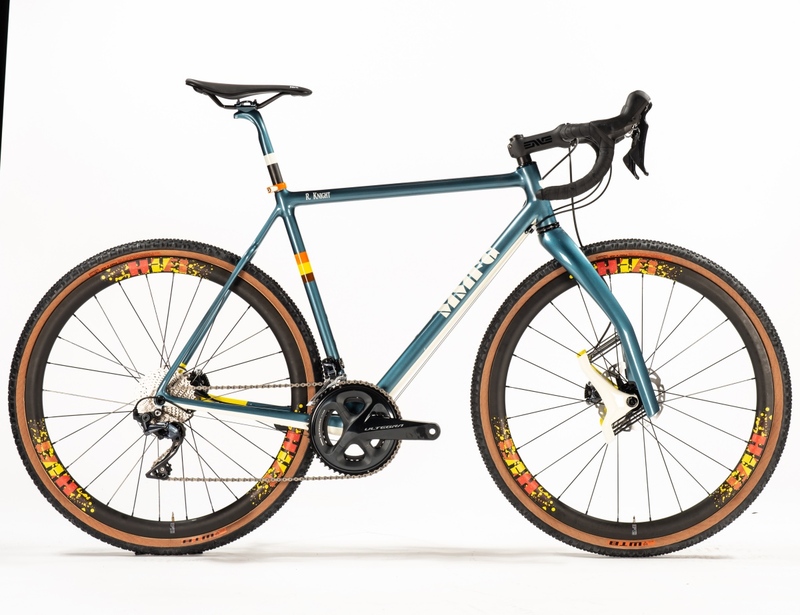 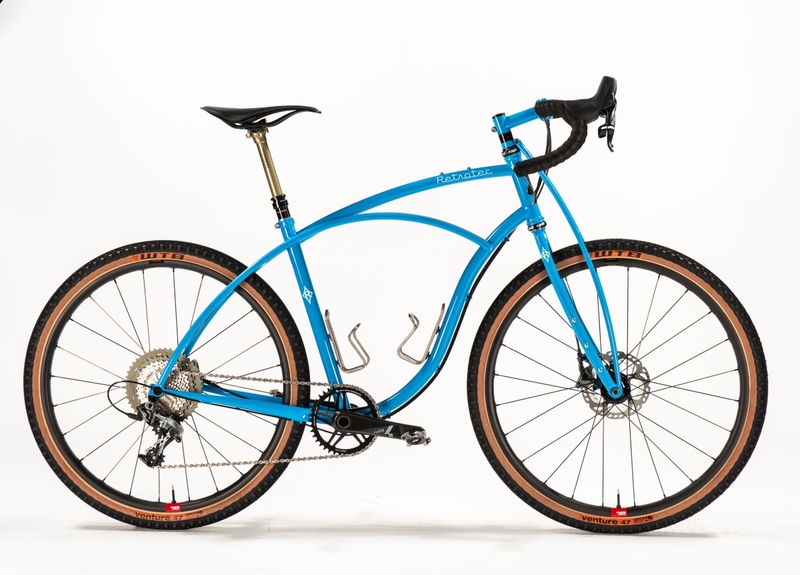 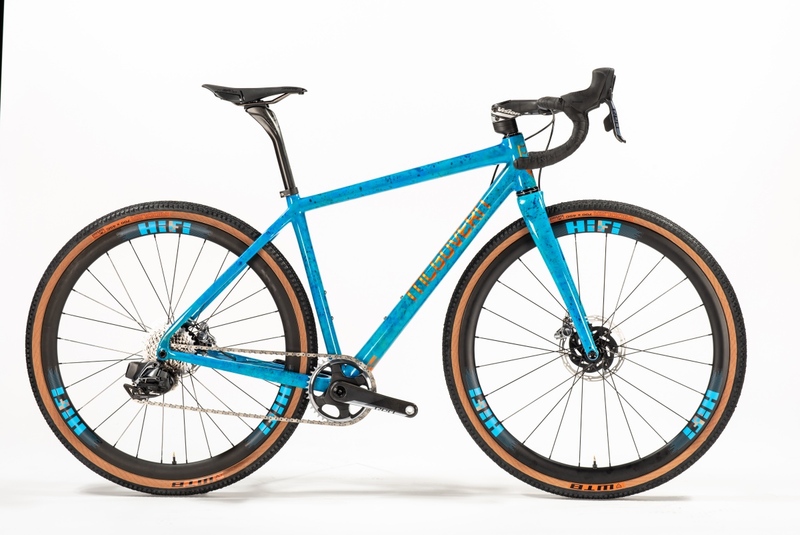 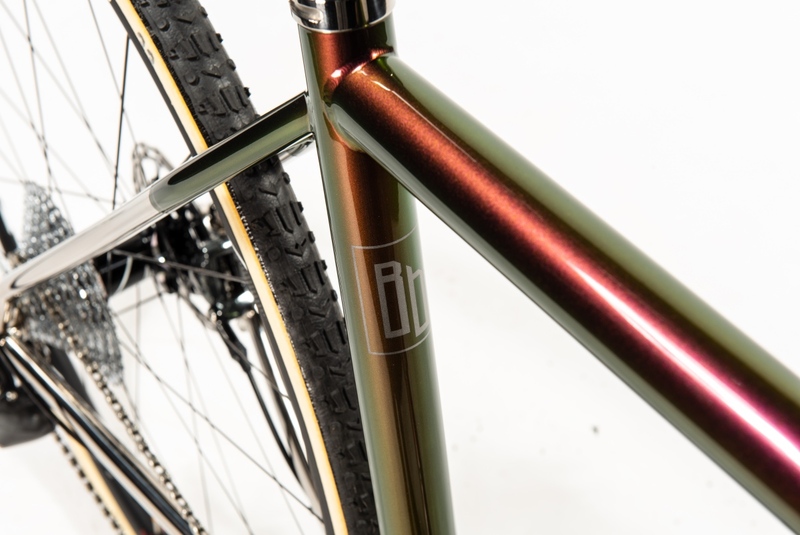 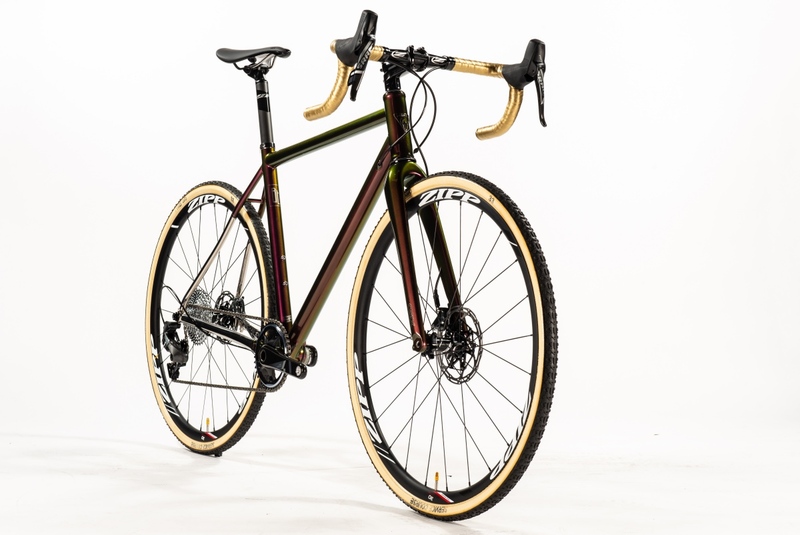 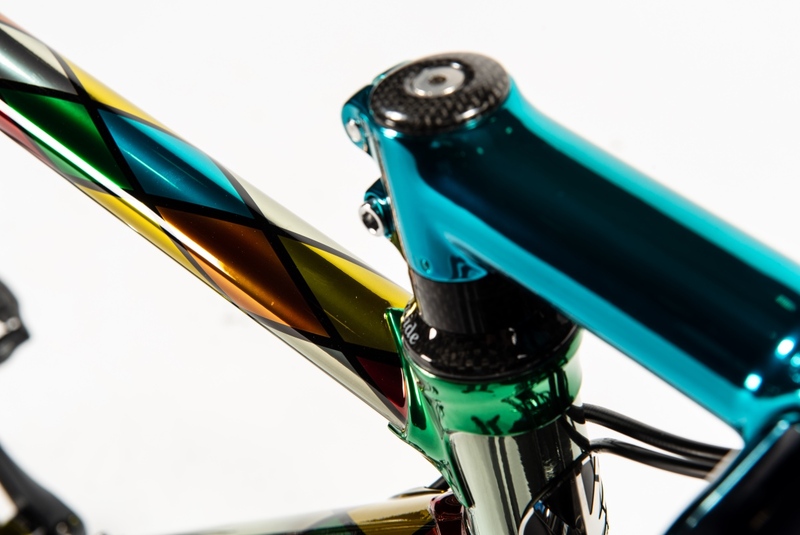 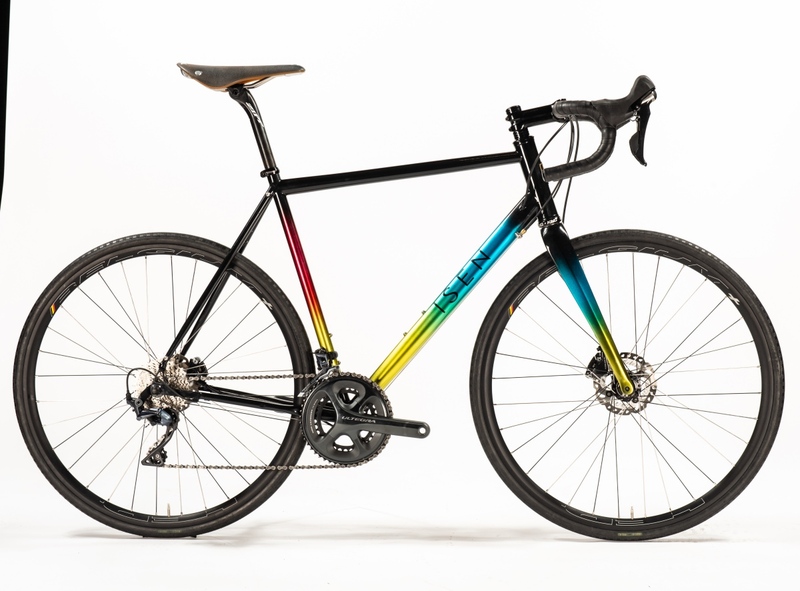 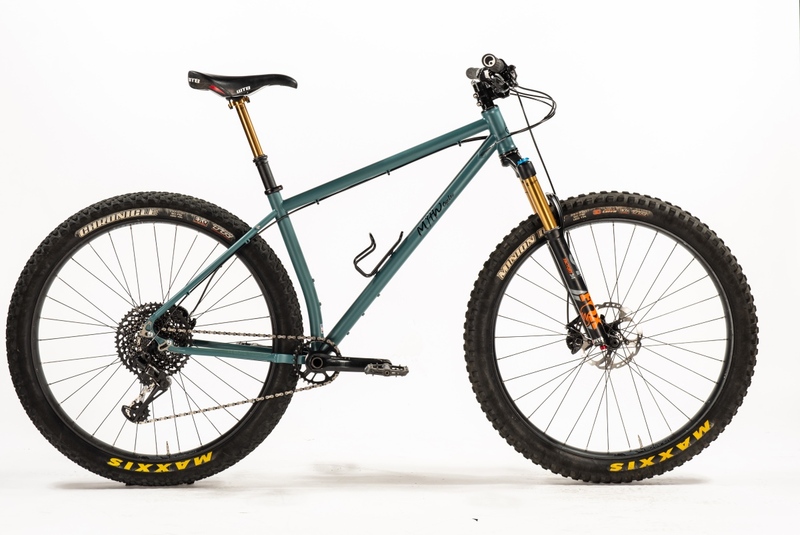 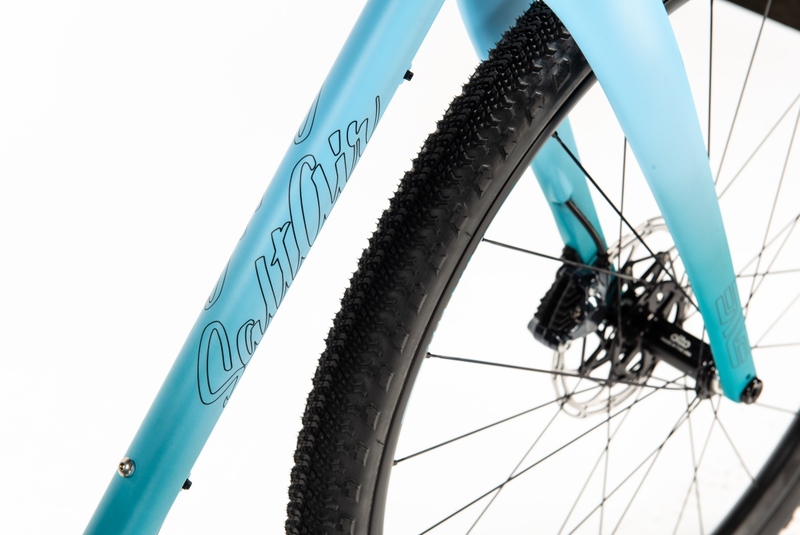 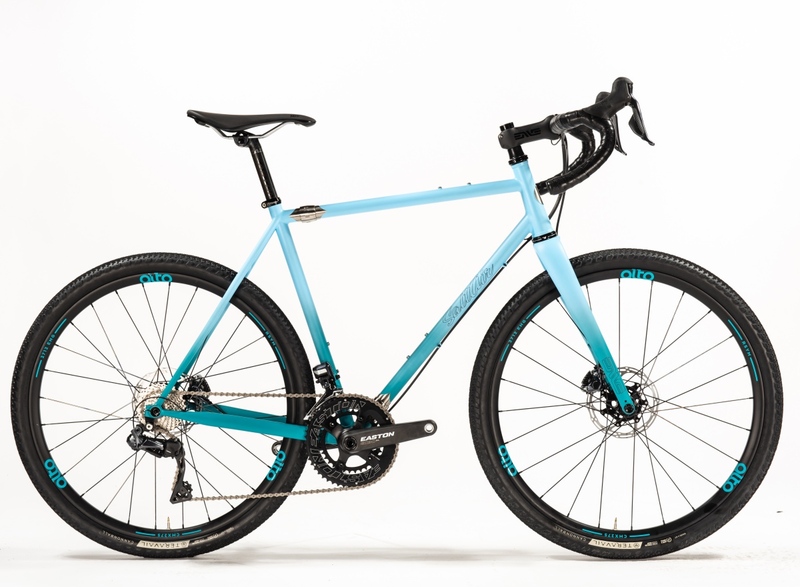 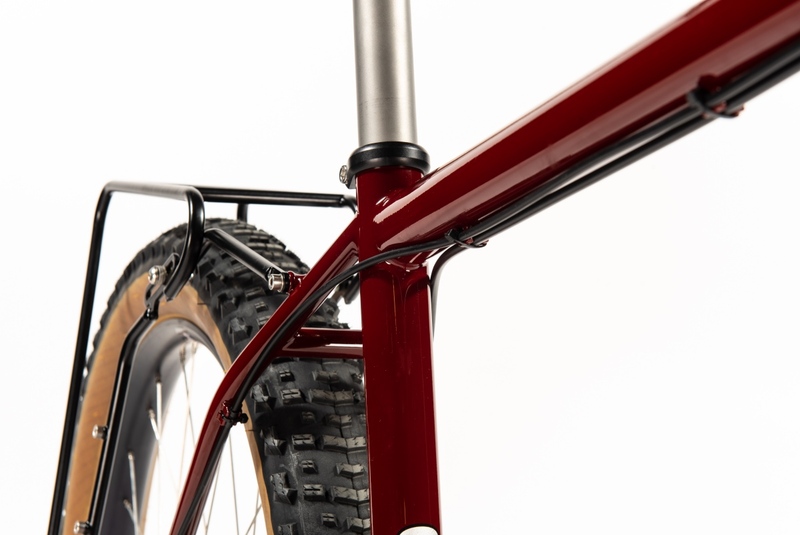 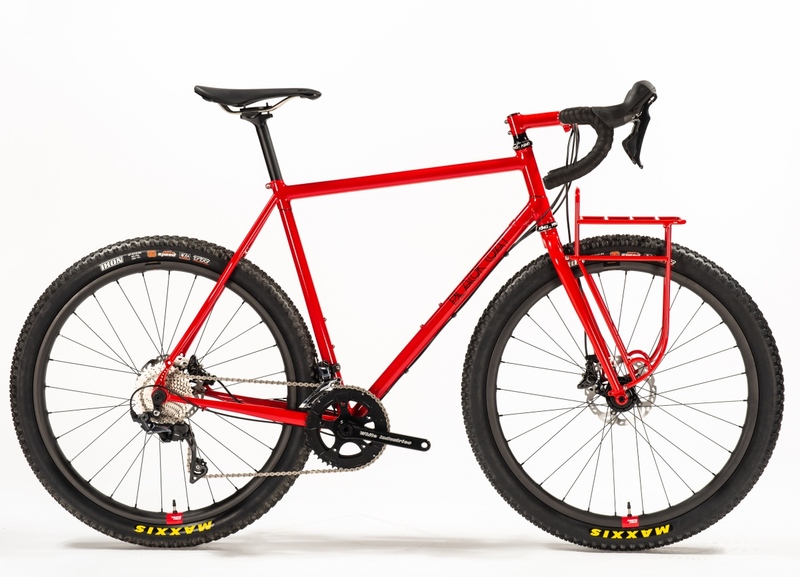 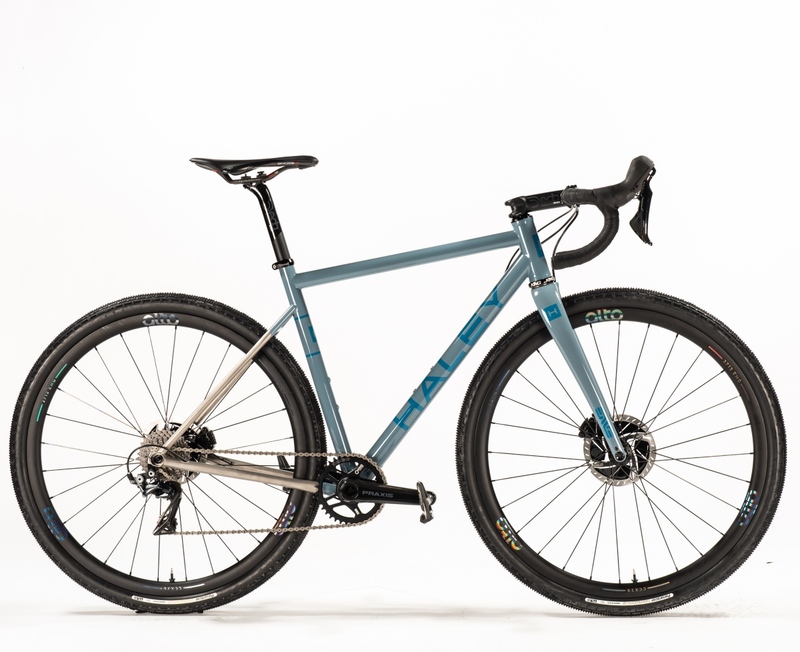 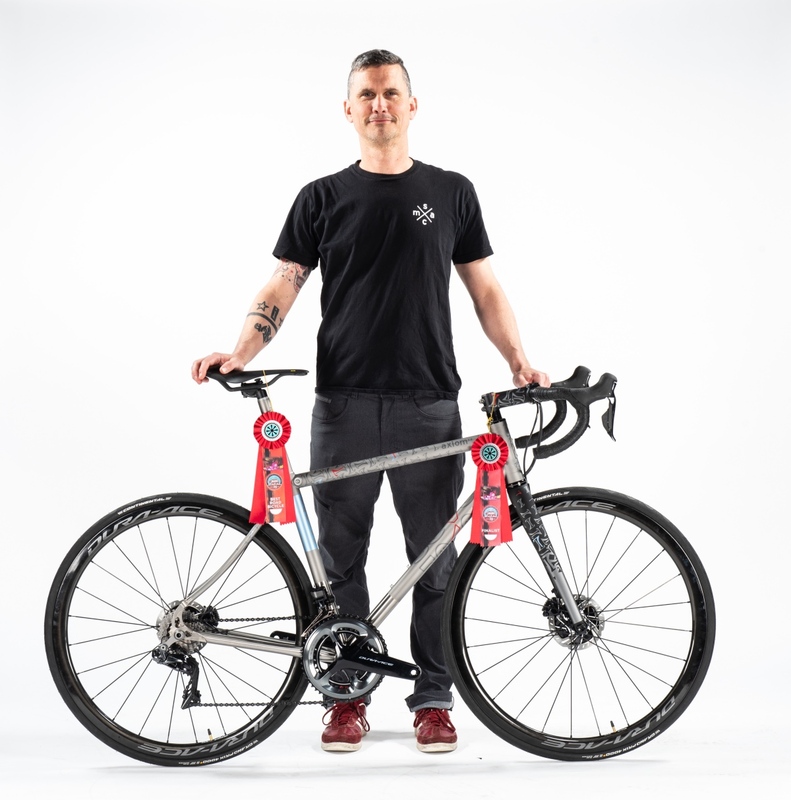 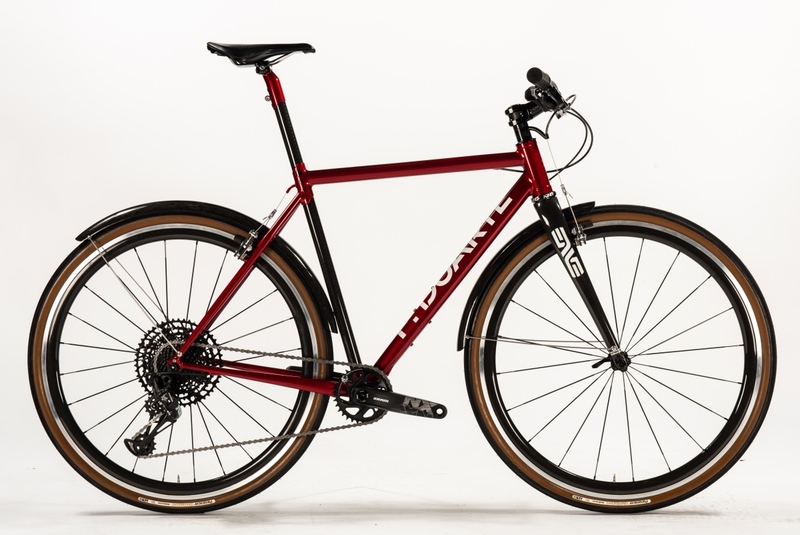 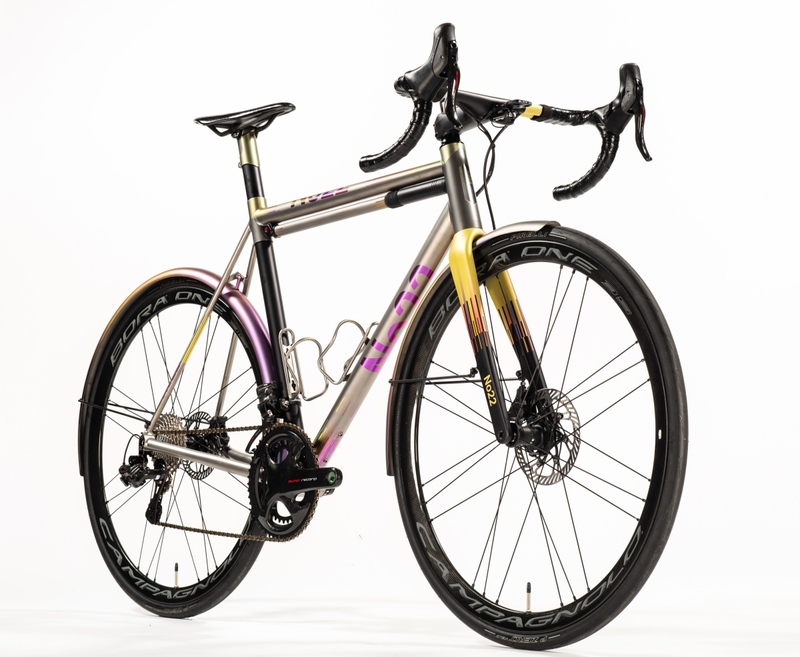 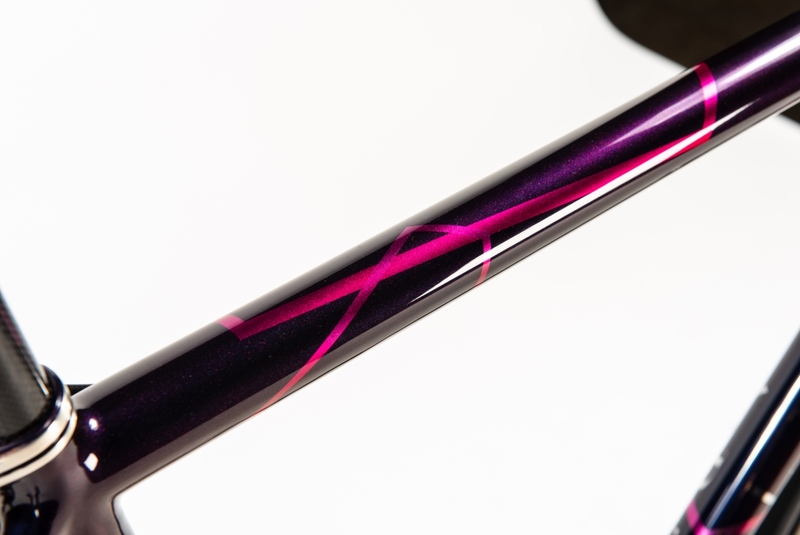 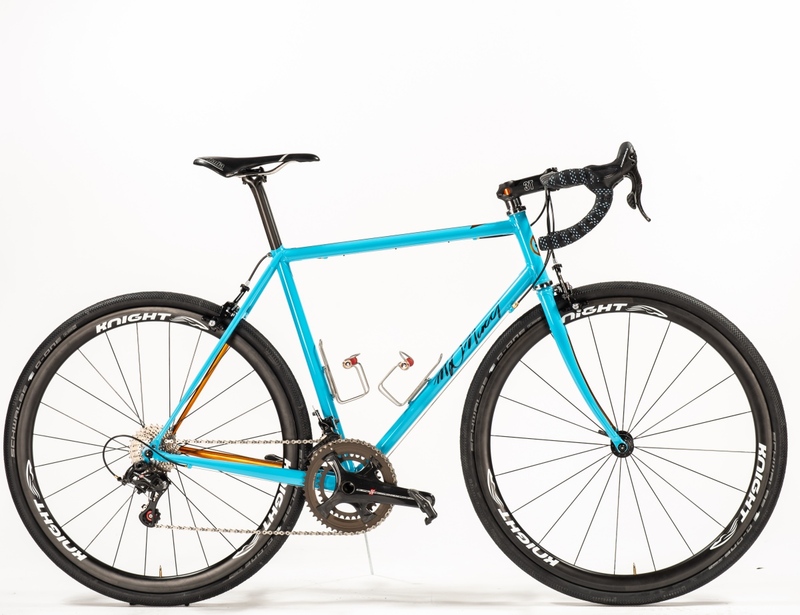 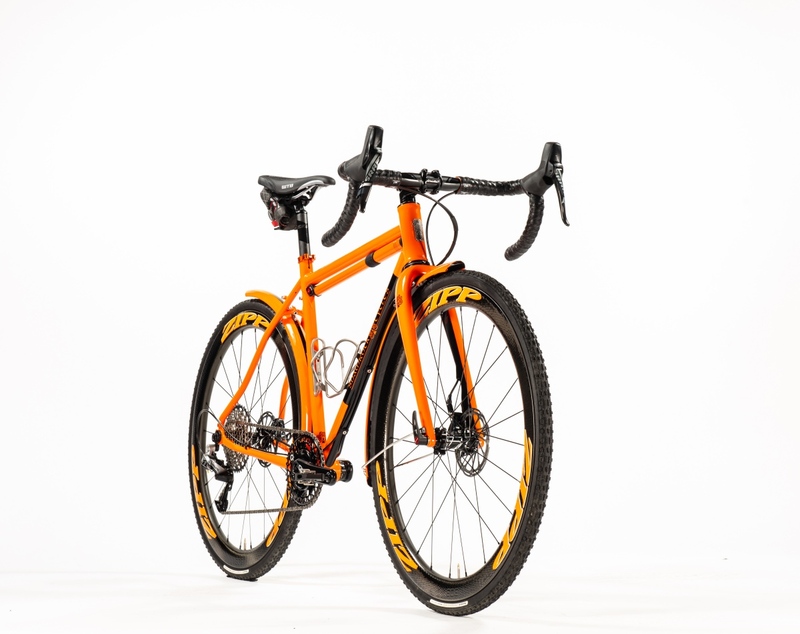 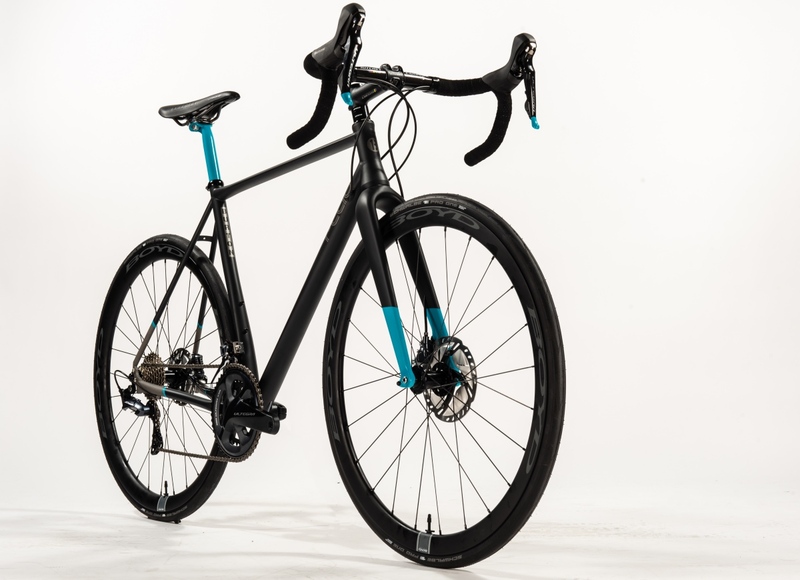 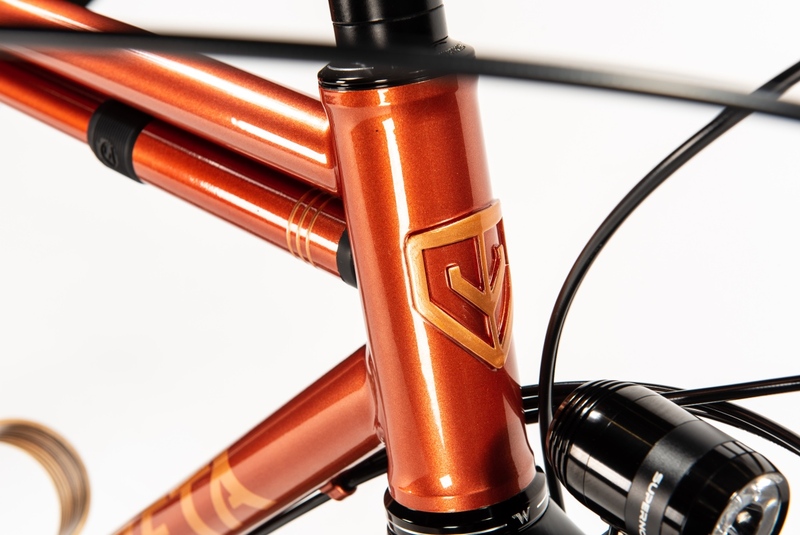 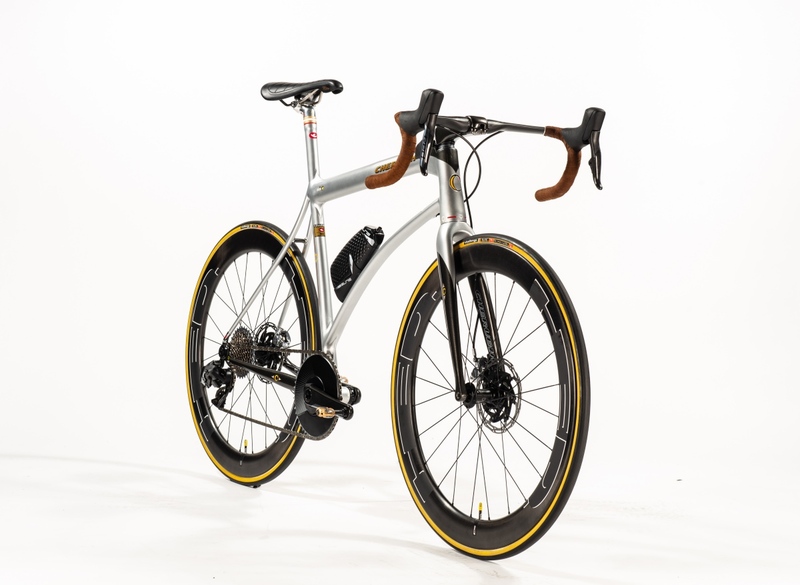 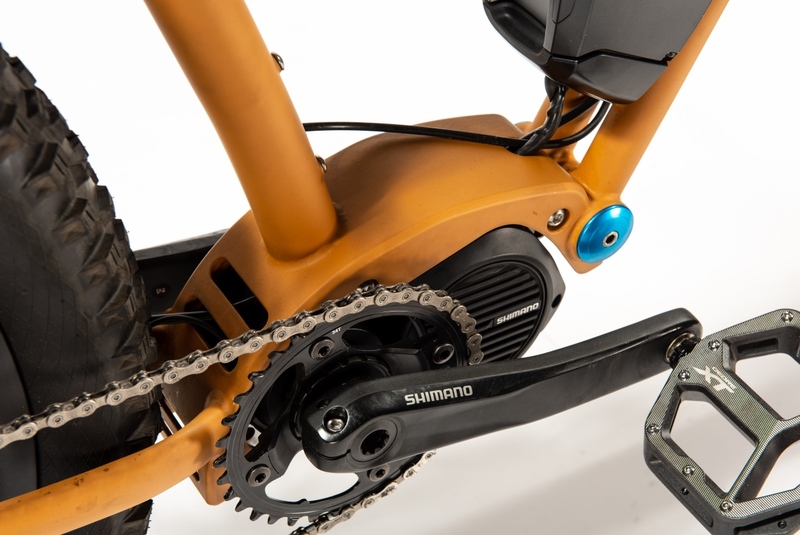 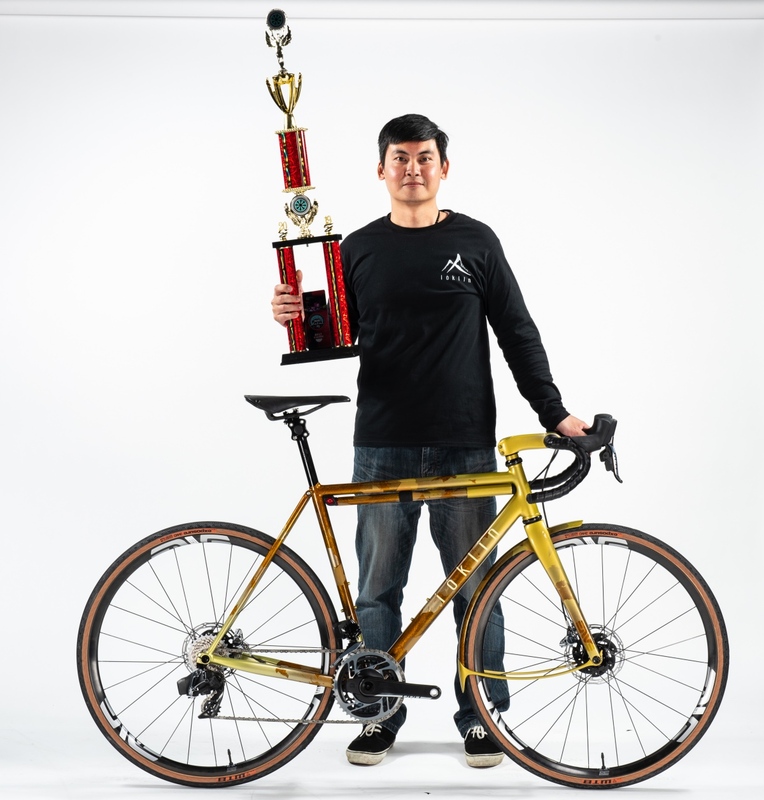 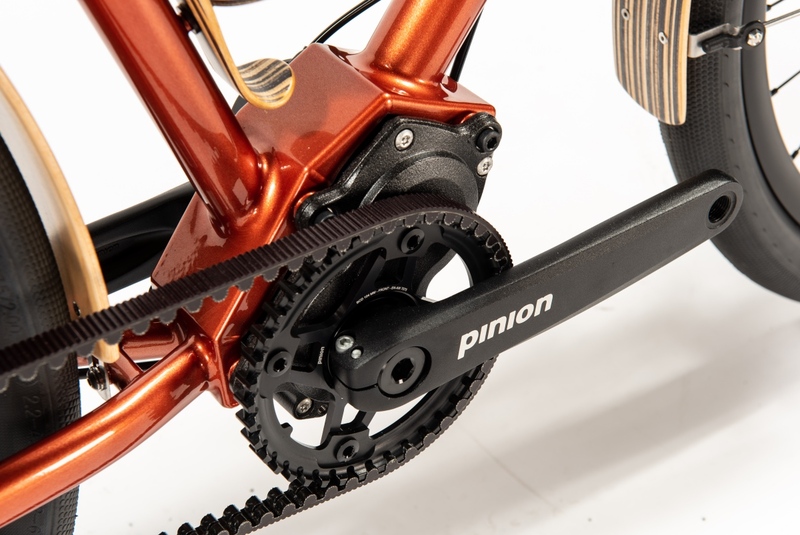 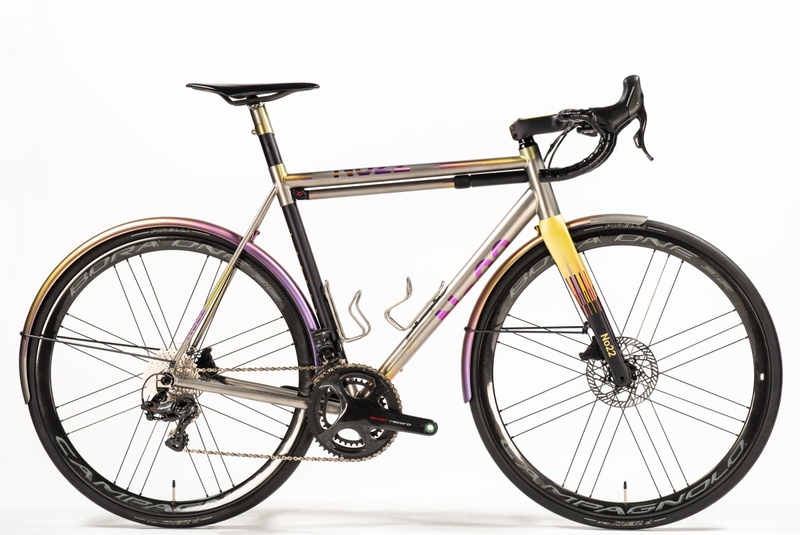 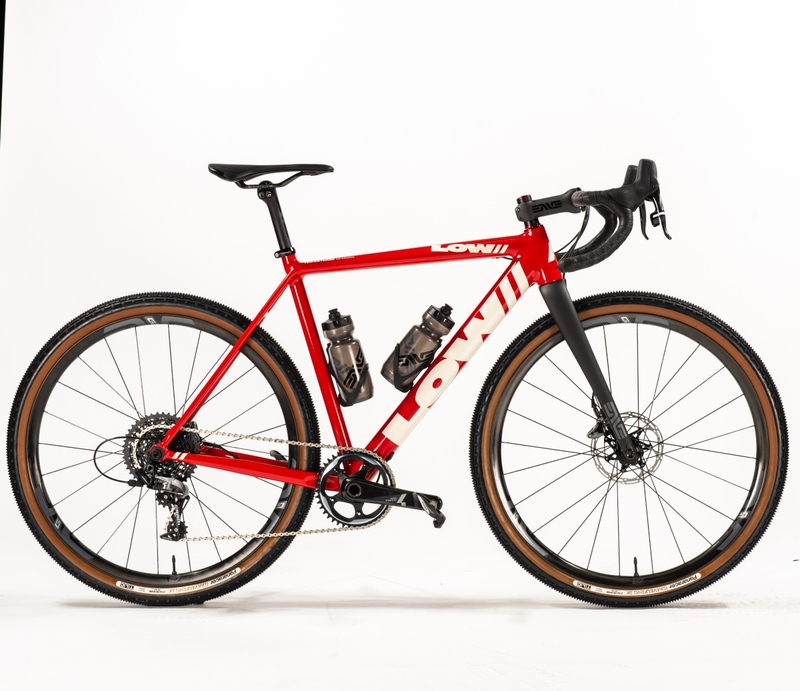 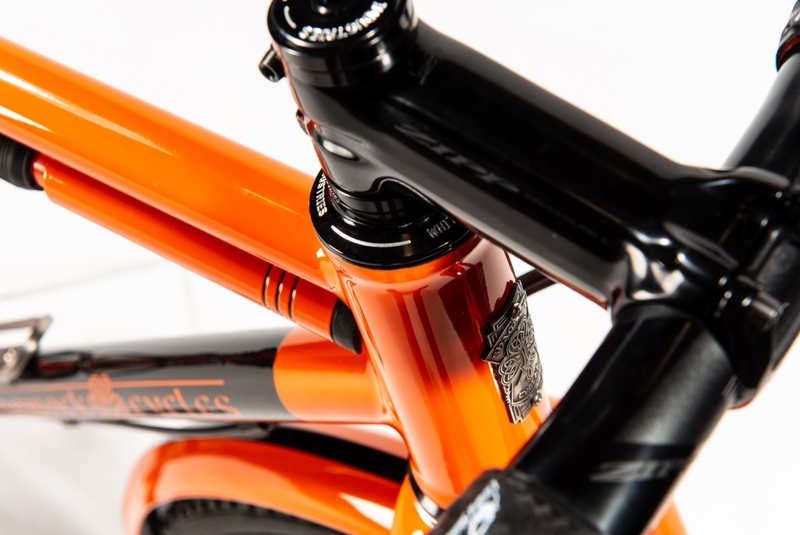 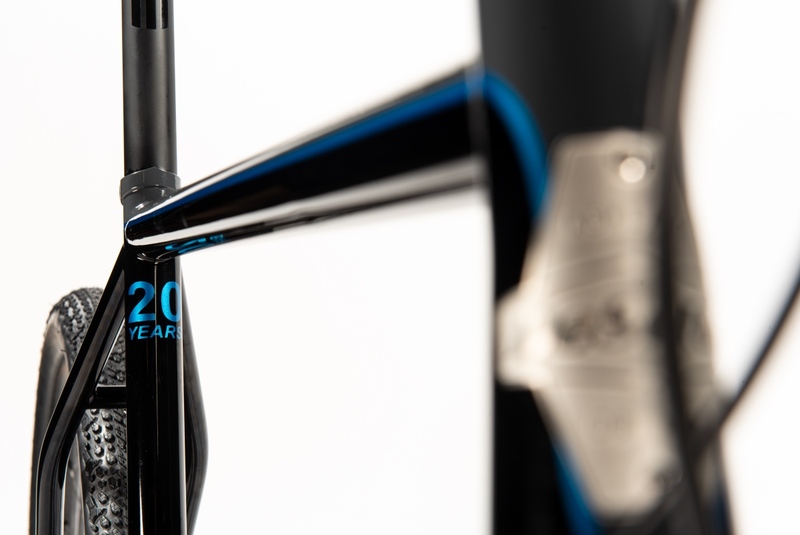 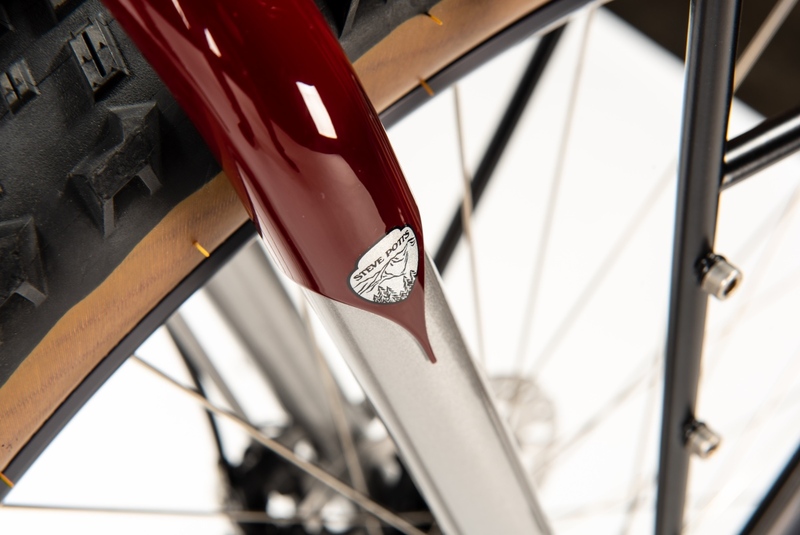 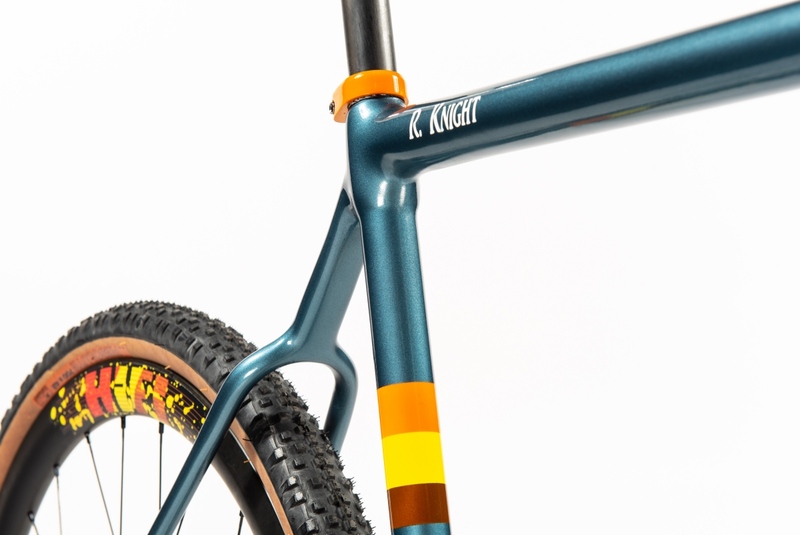 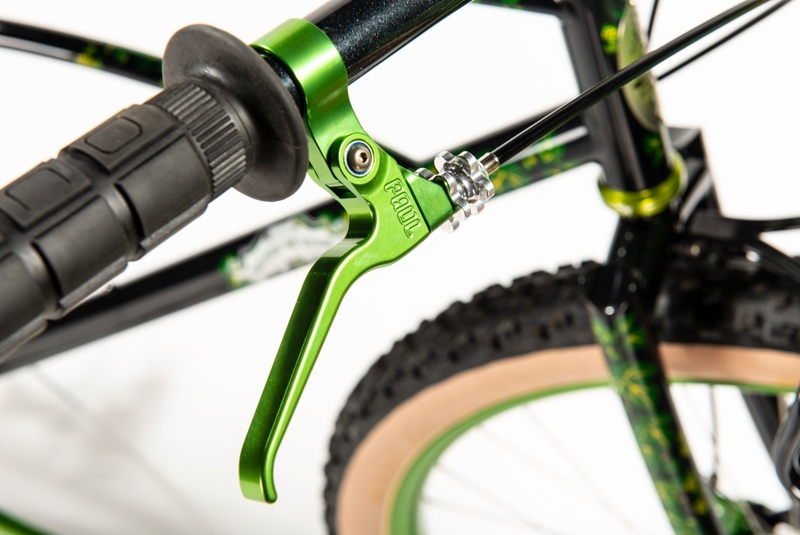 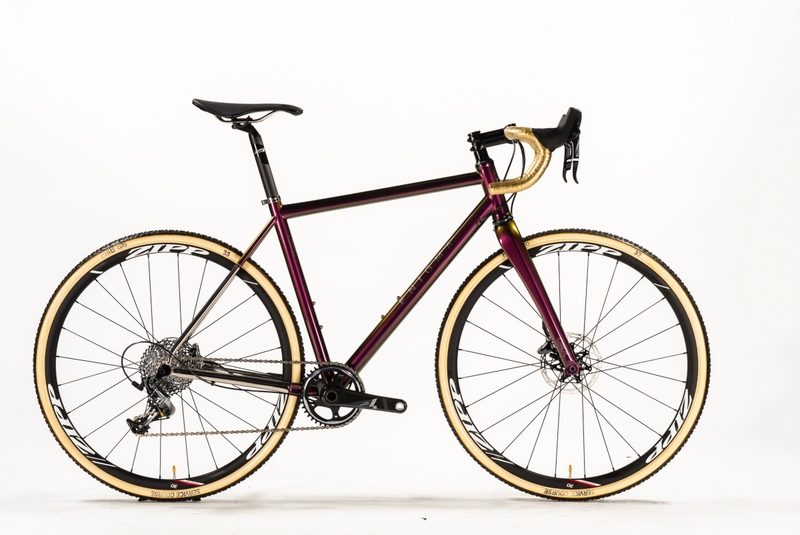 Here’s a look at all the award winners from the 2019 North American Handmade Bicycle Show. 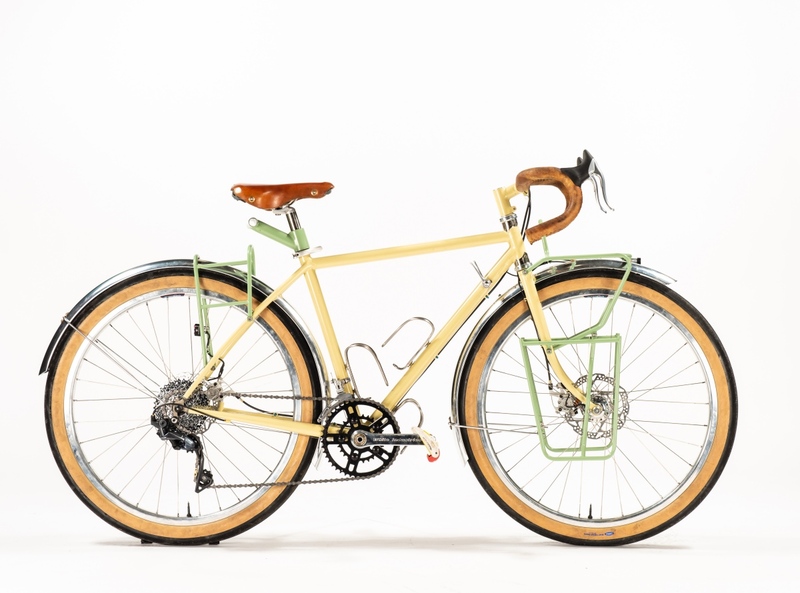 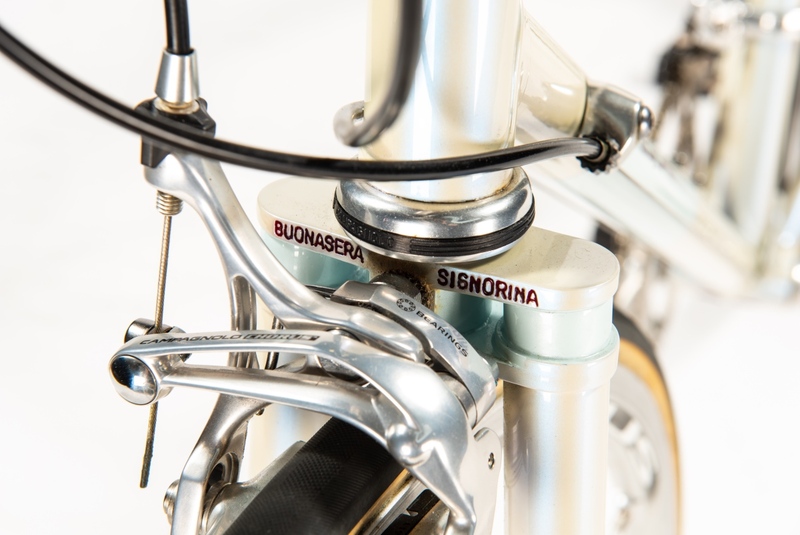 All photos are courtesy North American Handmade Bicycle Show. 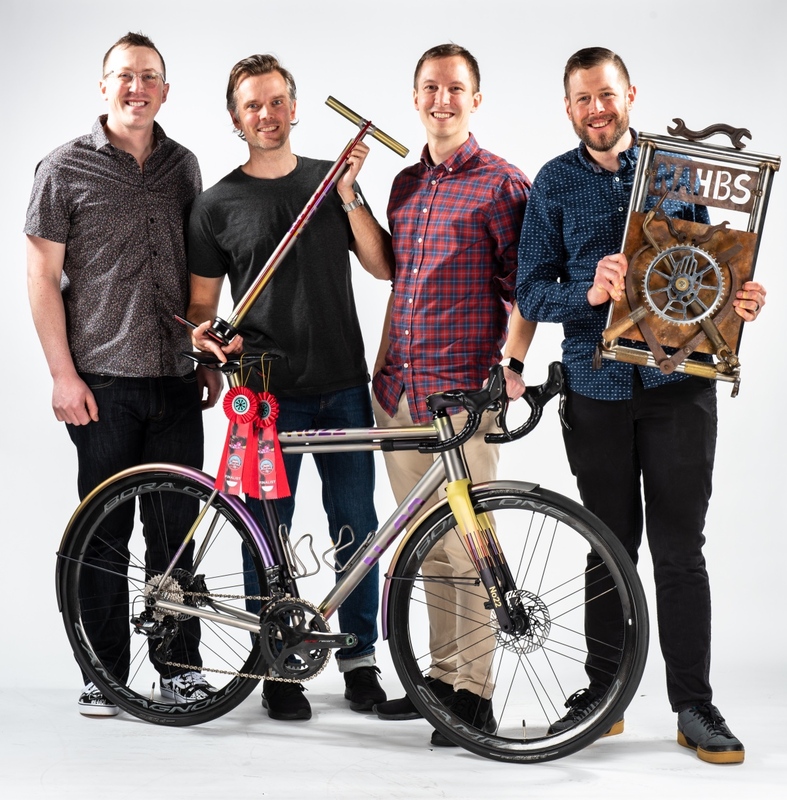 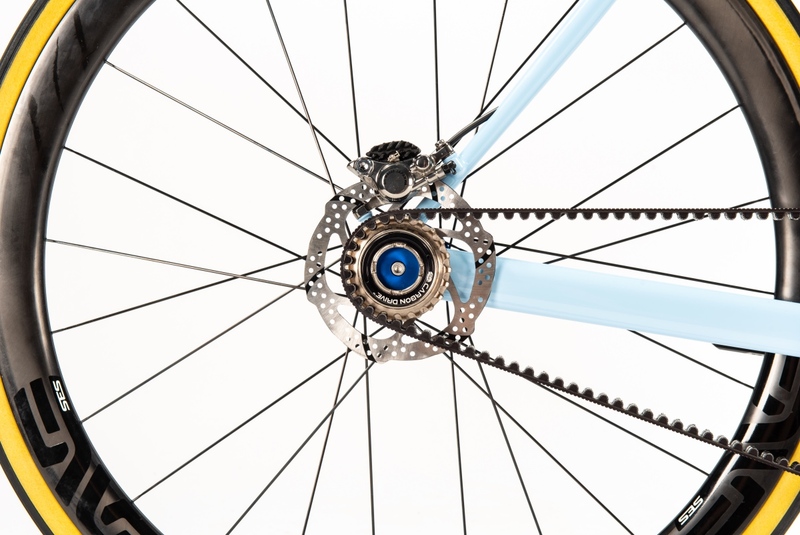 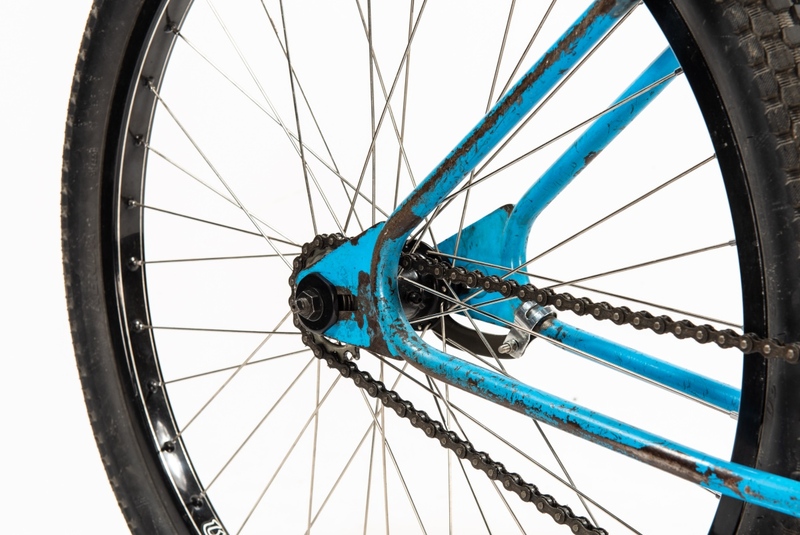 Plans are already in the works for NAHBS 2020, which will be hosted in Dallas, Texas, at the Kay Bailey Hutchison Convention Center, March 20-22, 2019. 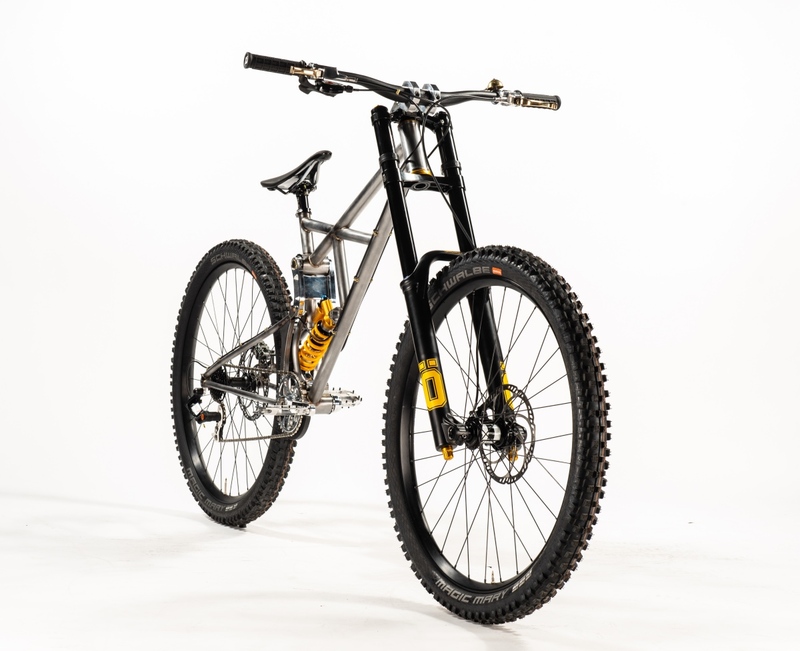 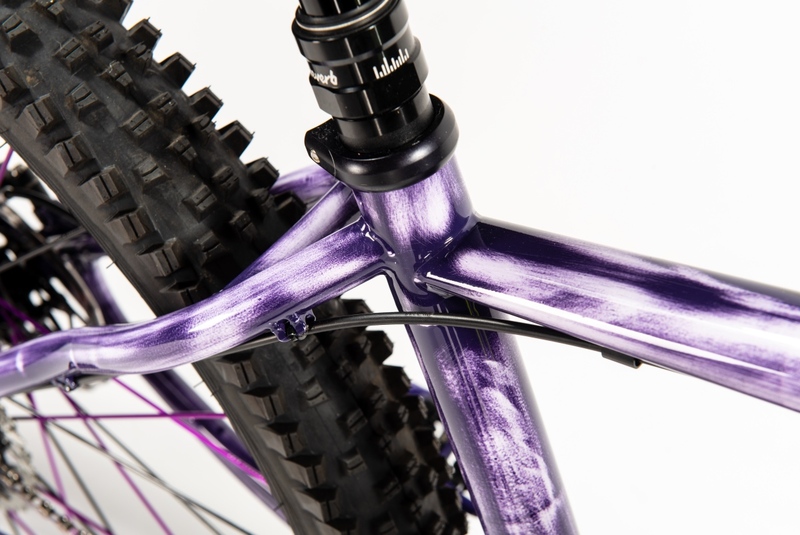 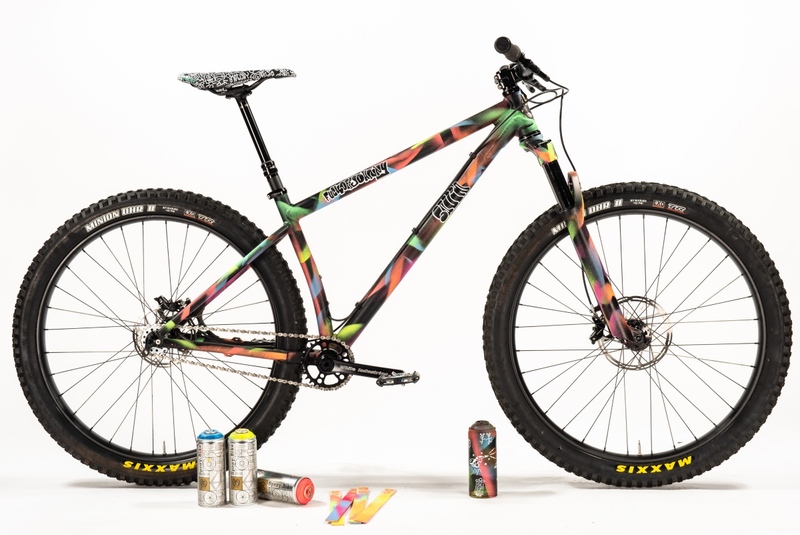 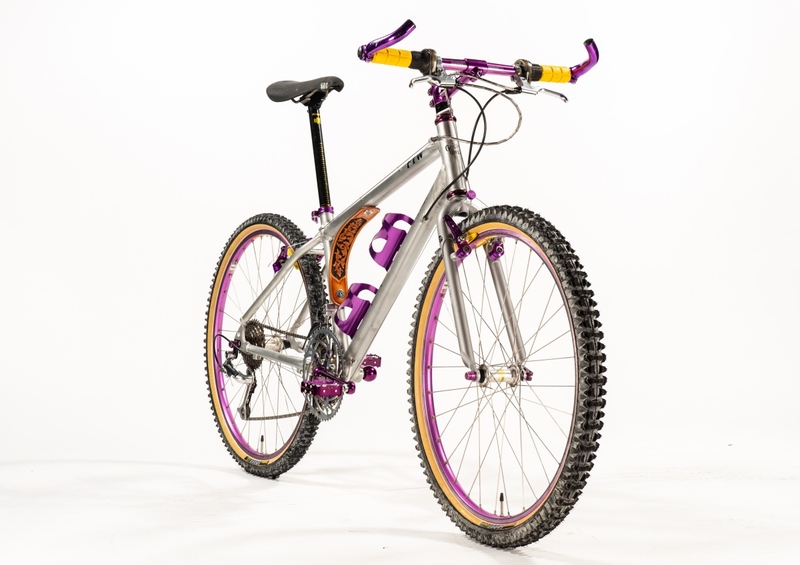 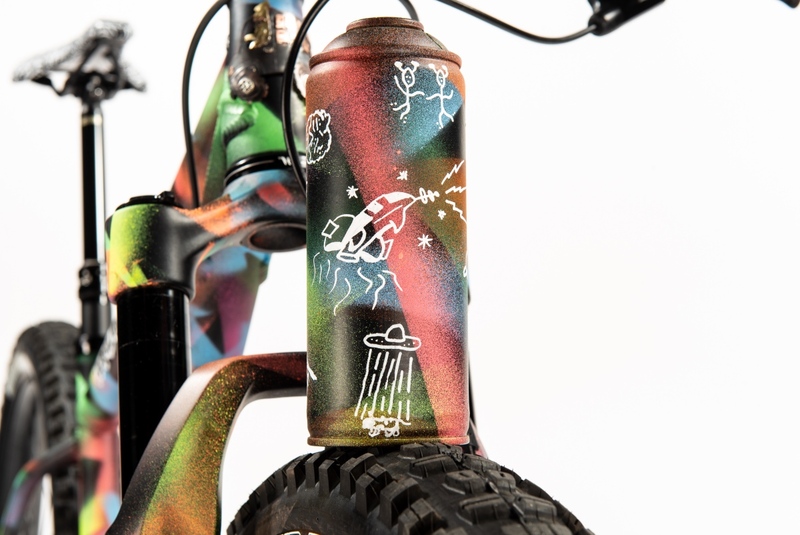 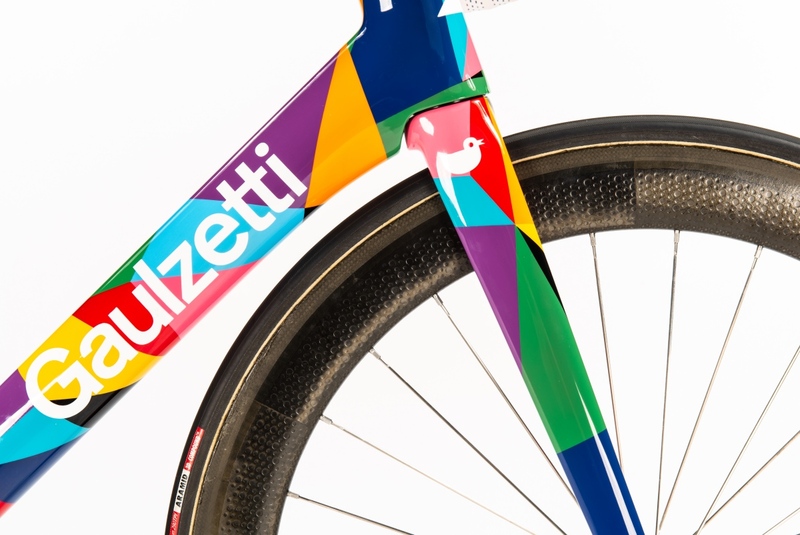 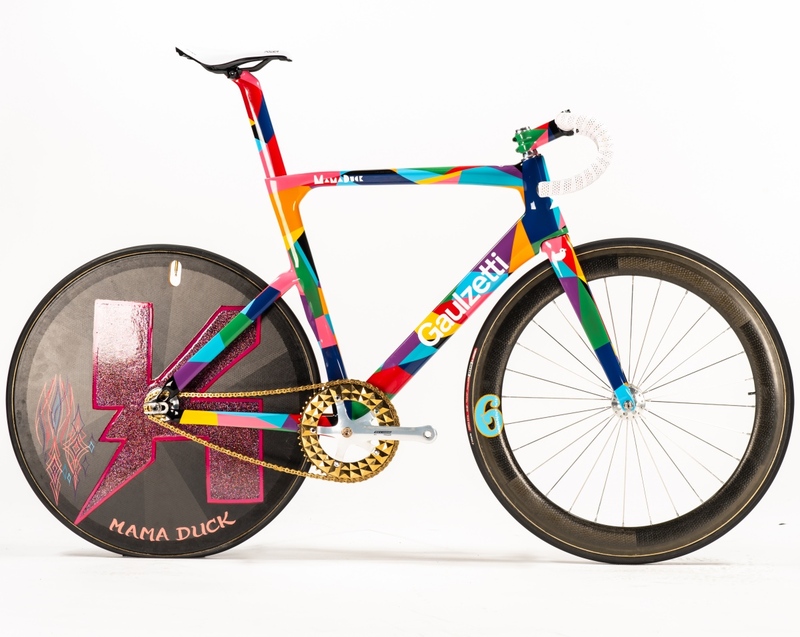 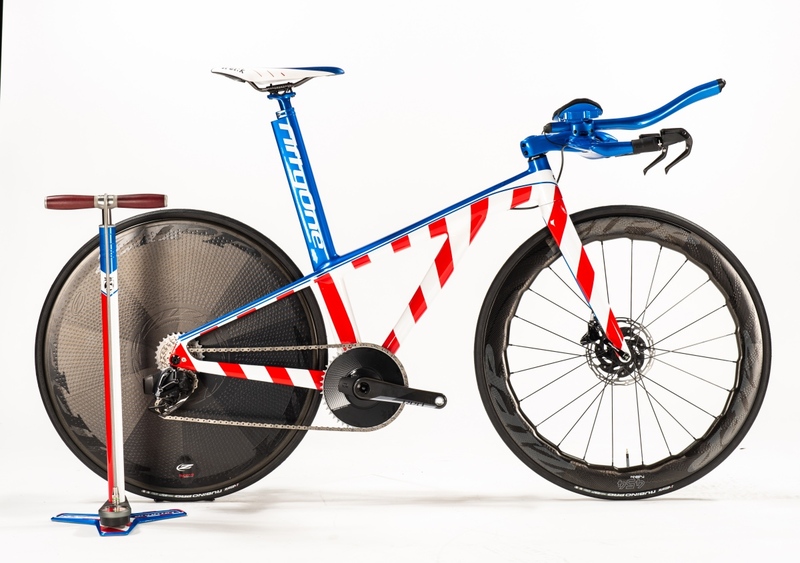 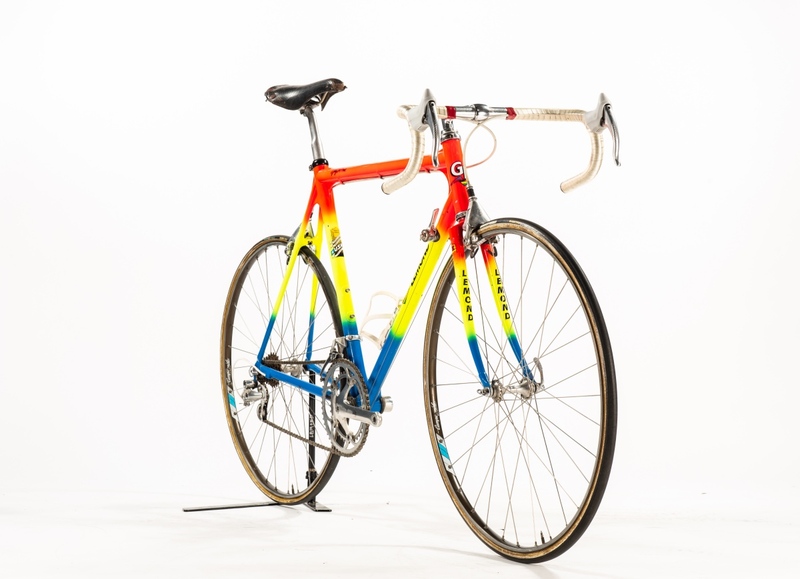 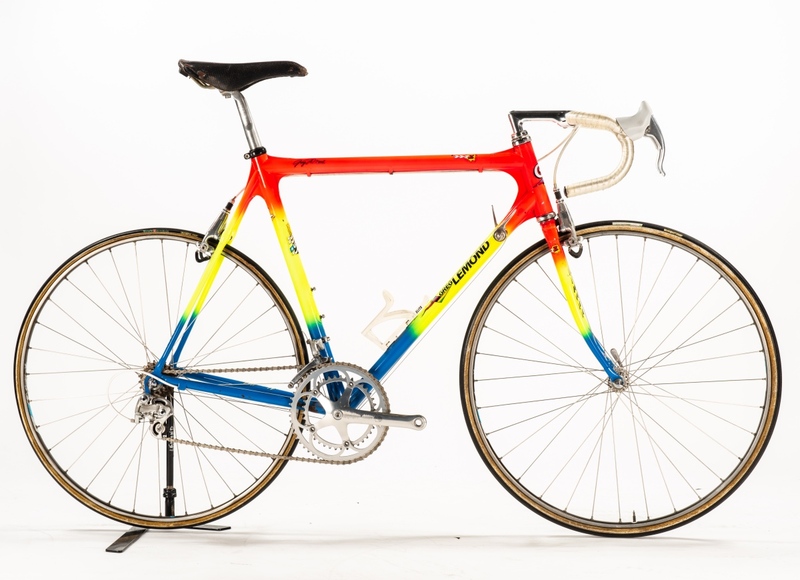 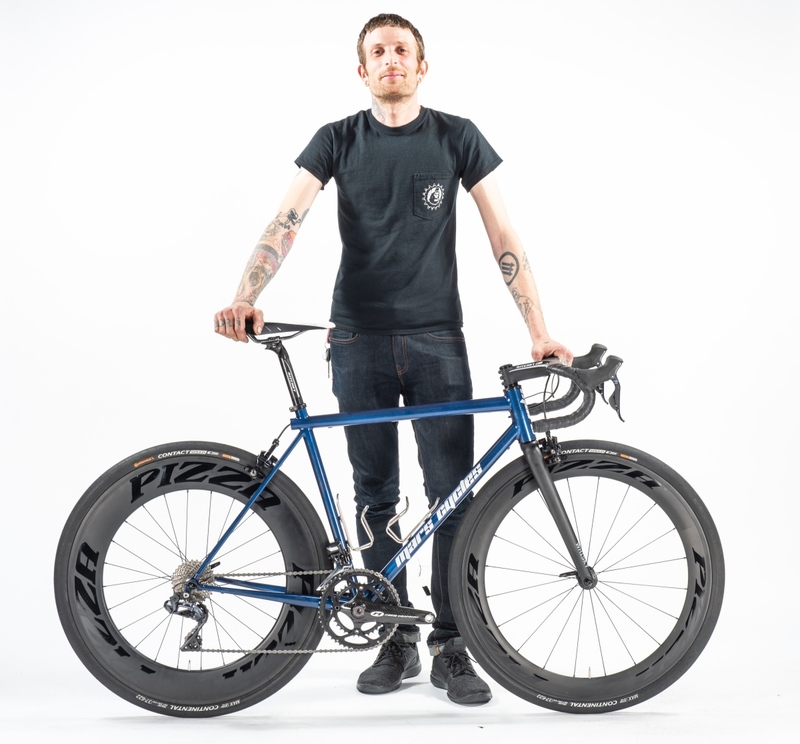 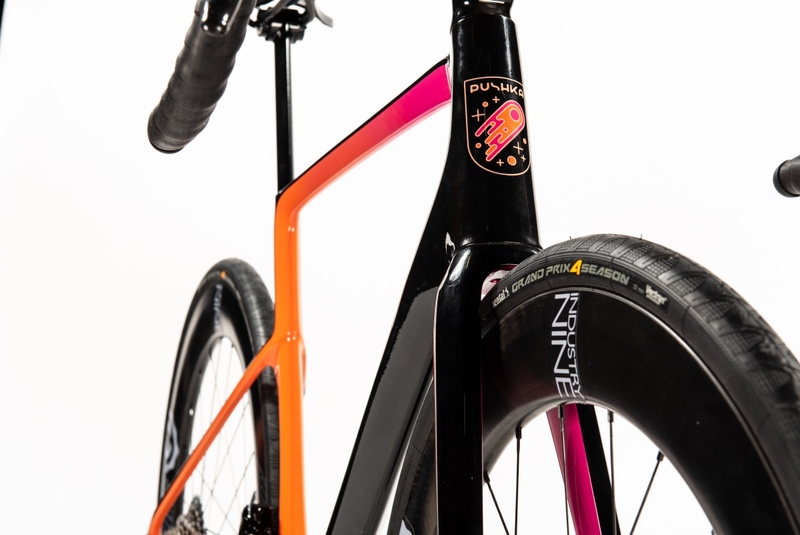 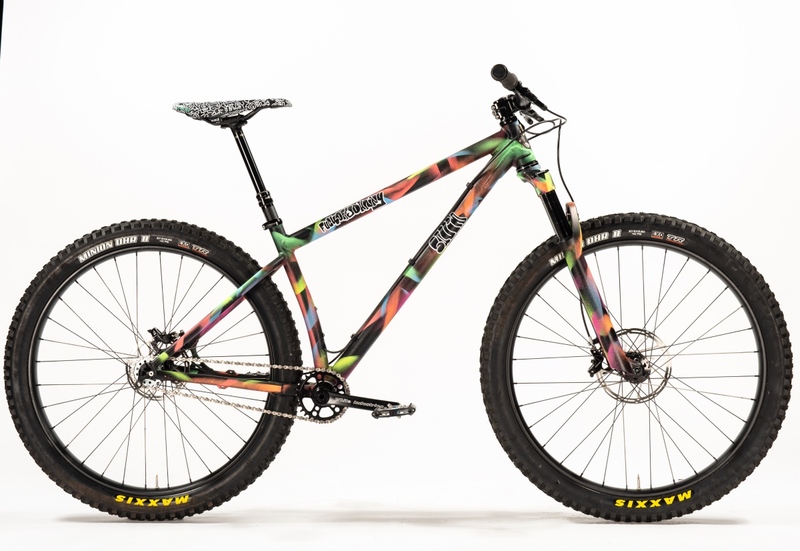 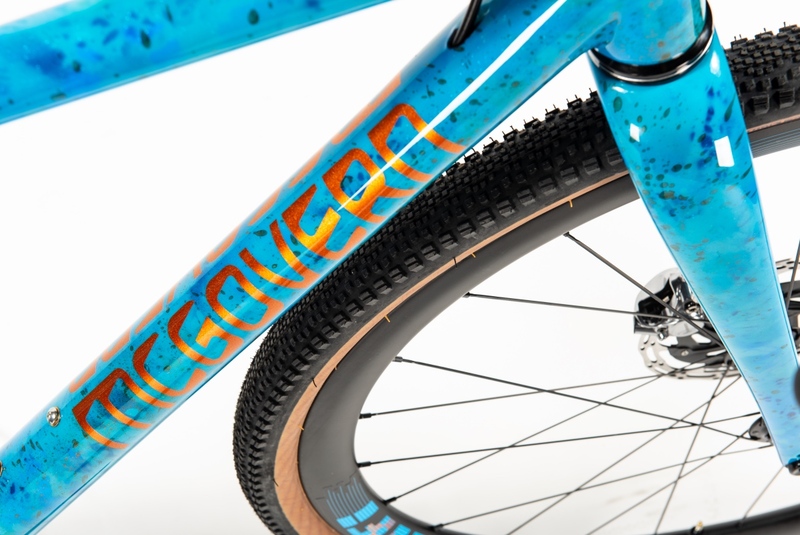 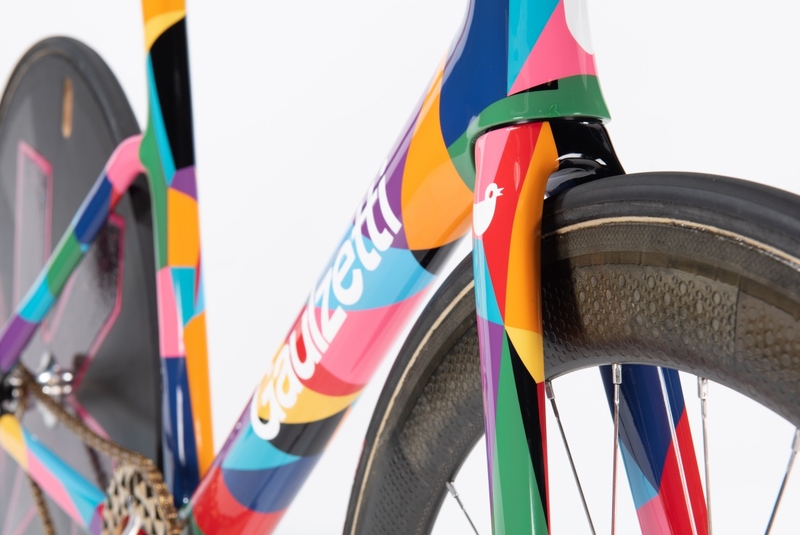 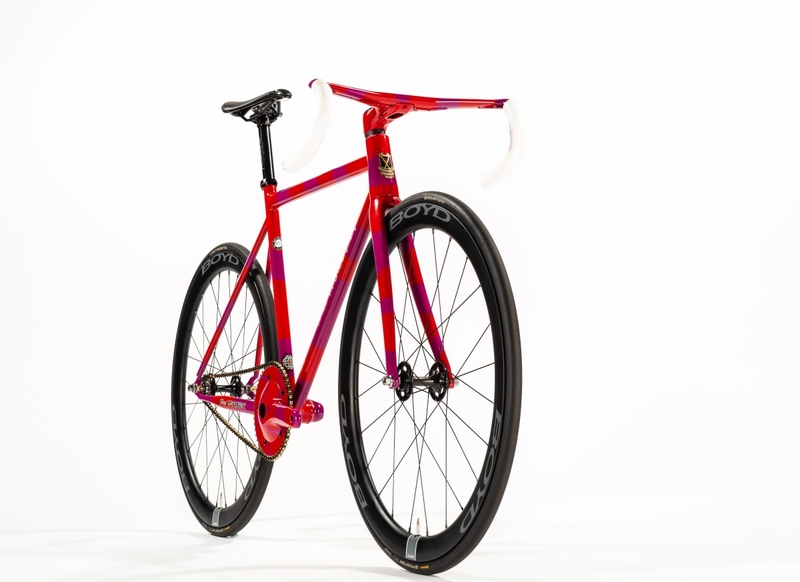 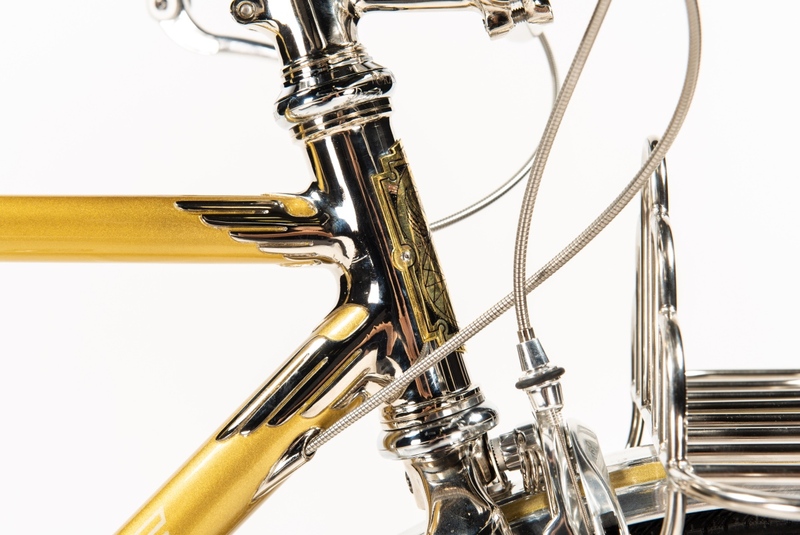 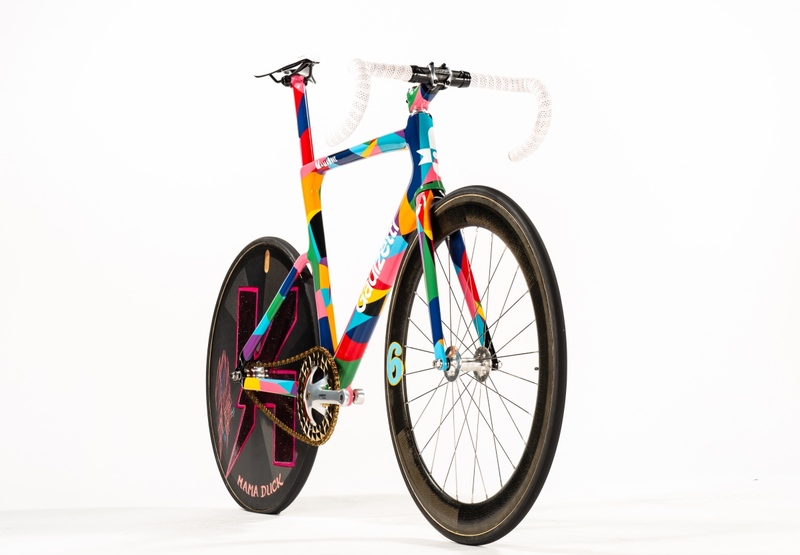 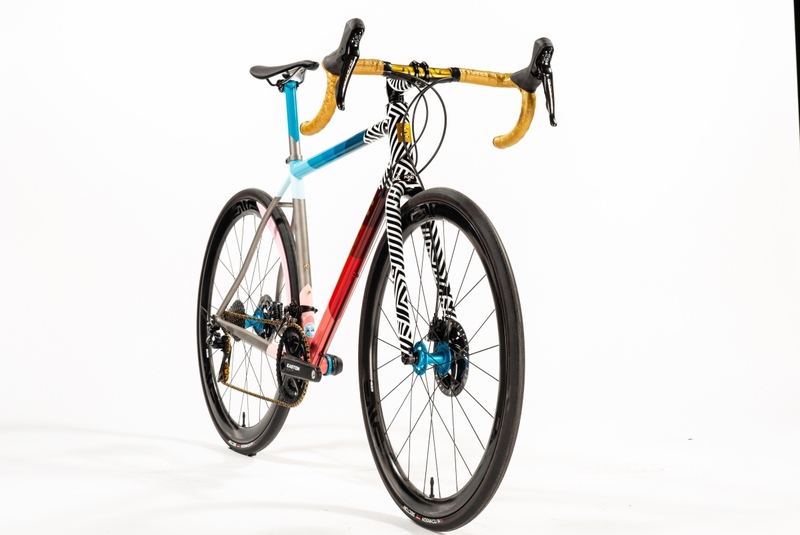 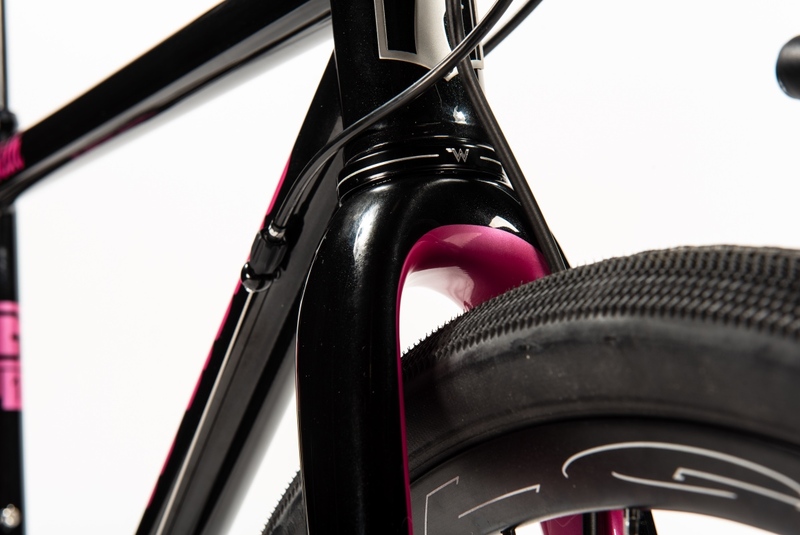 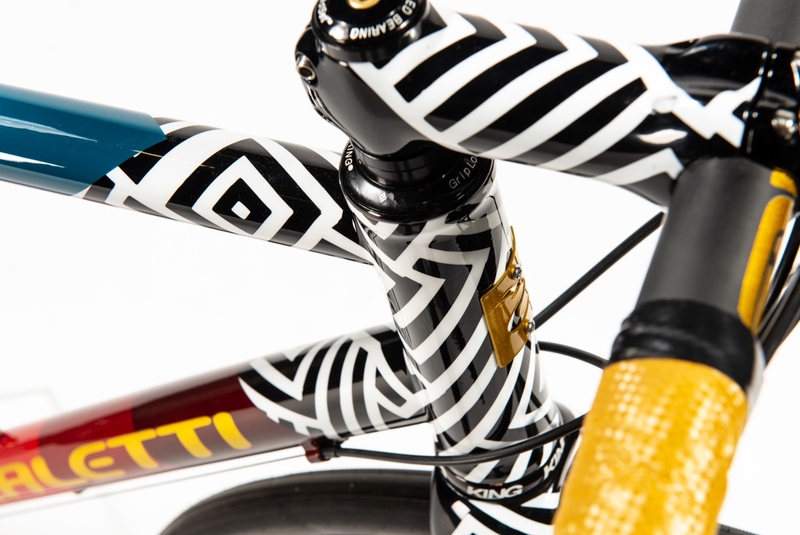 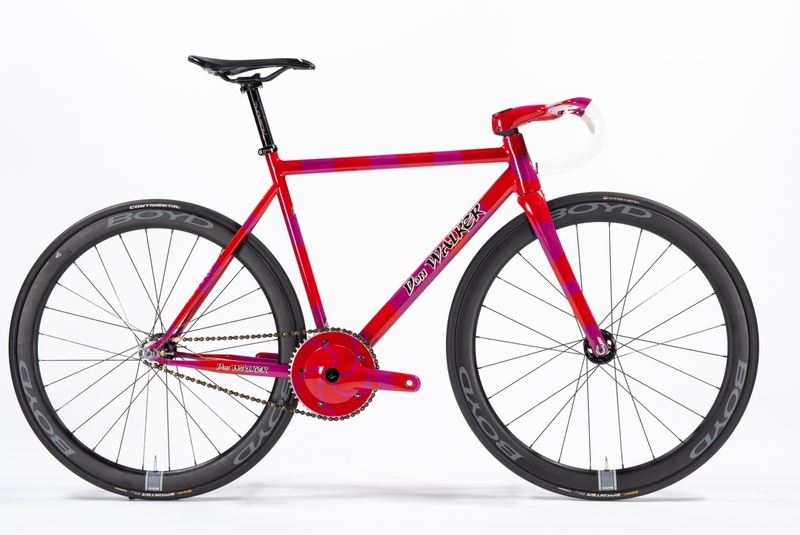 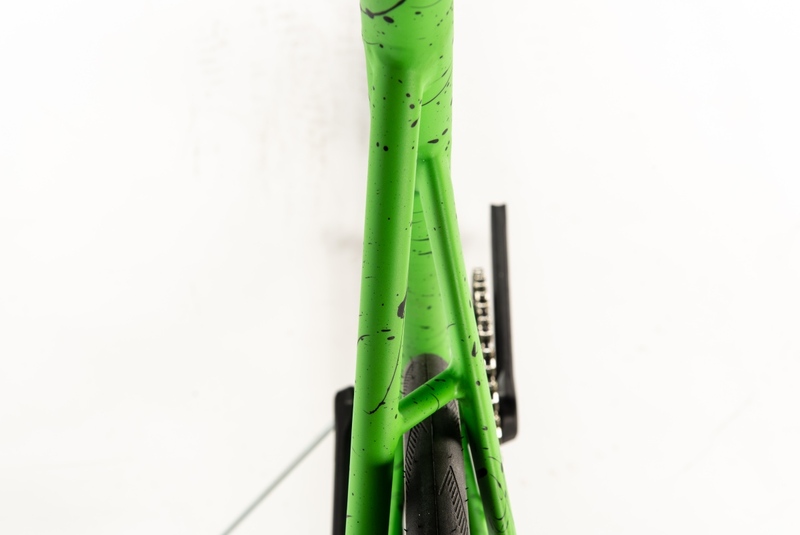 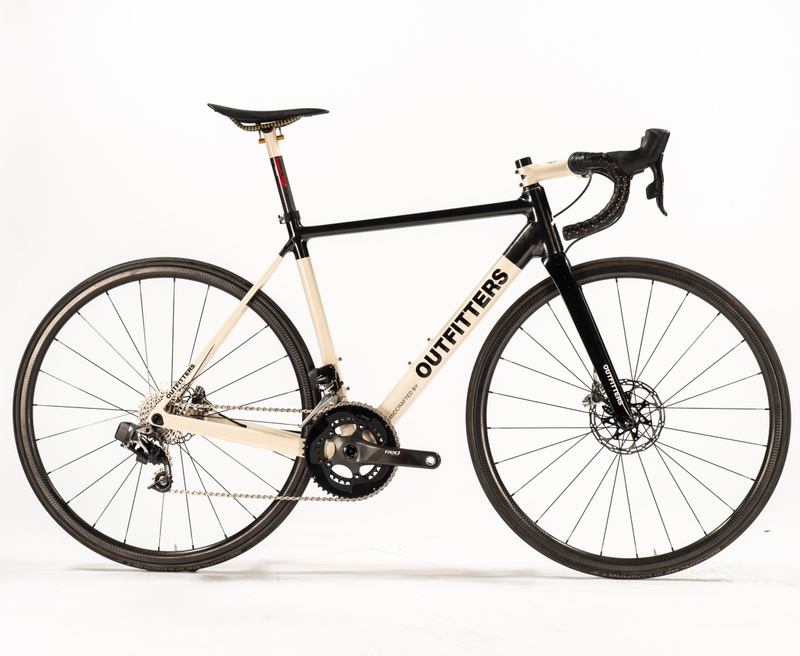 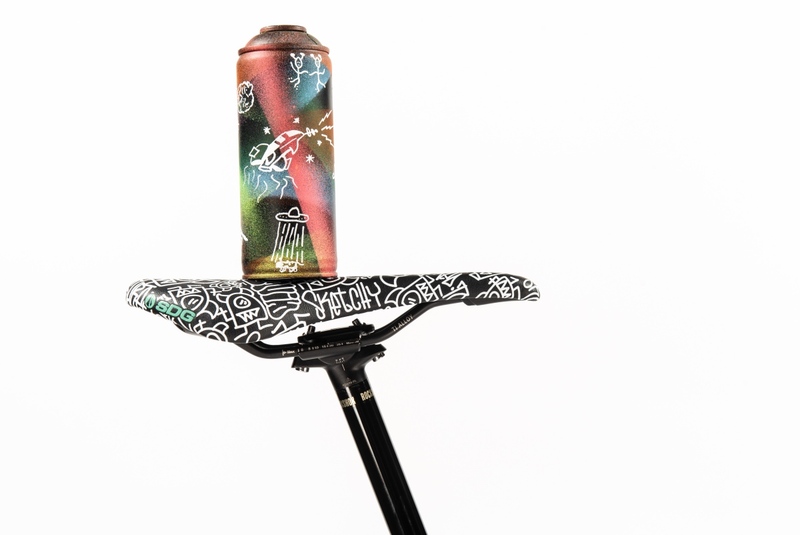 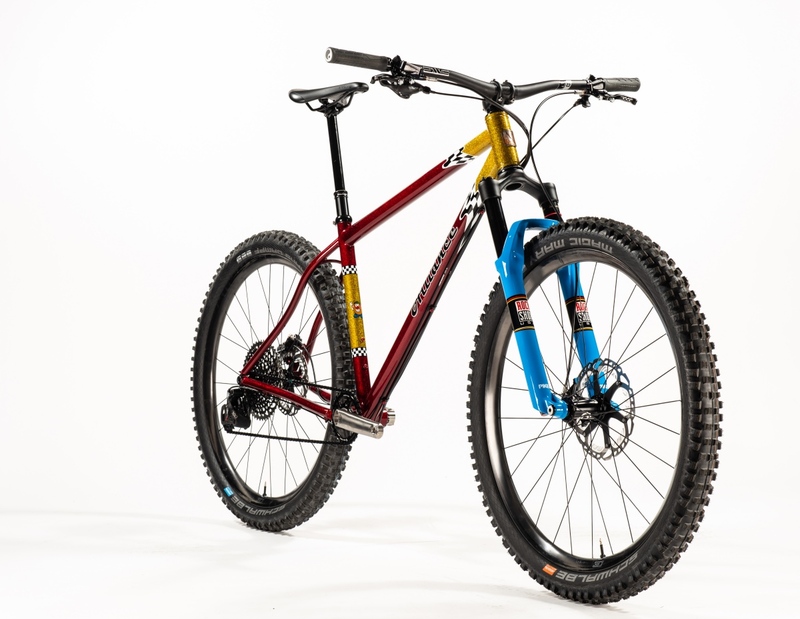 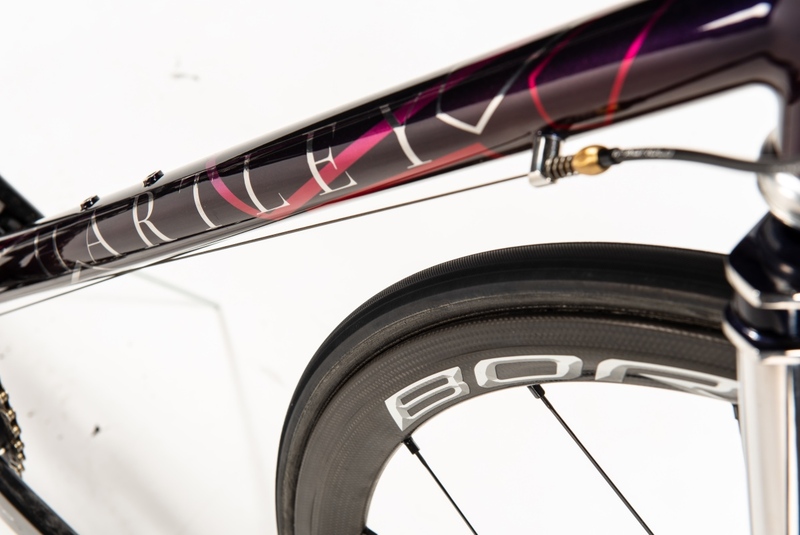 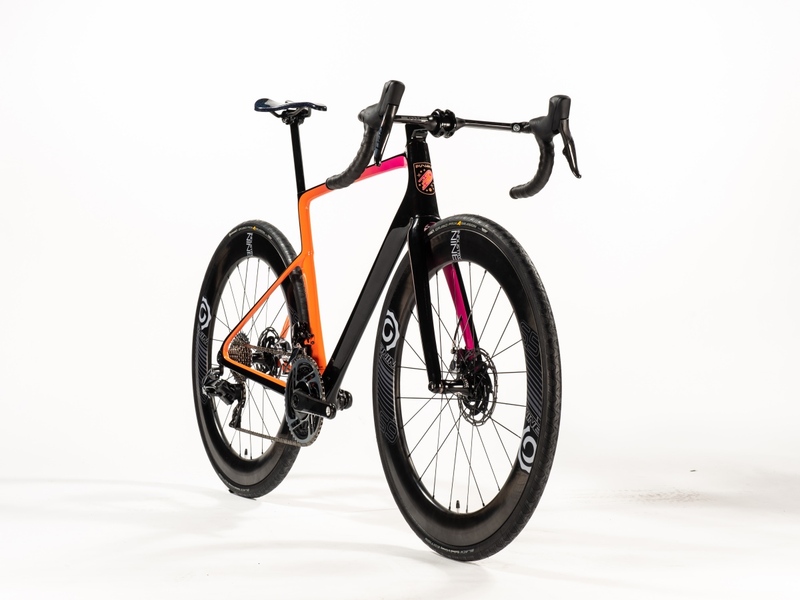 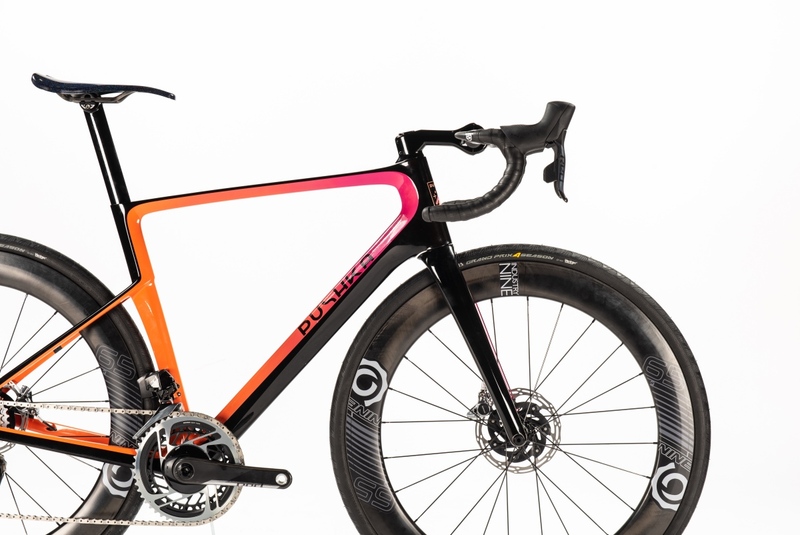 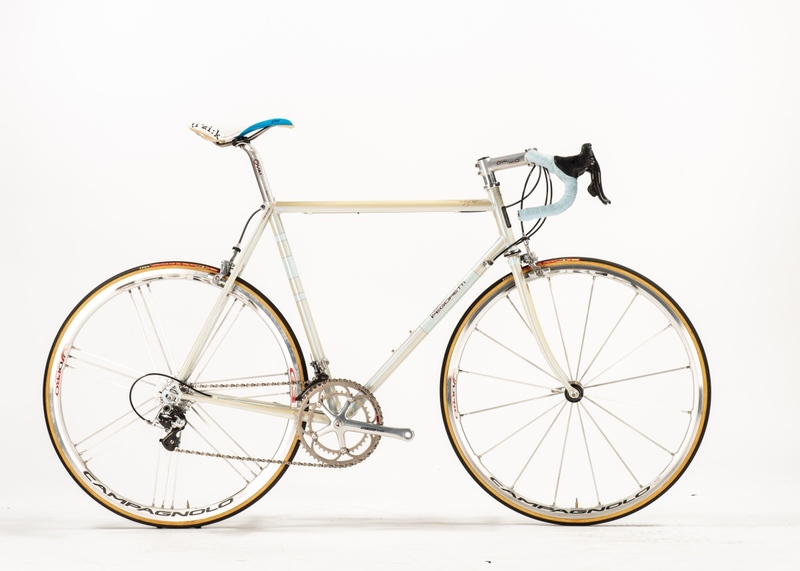 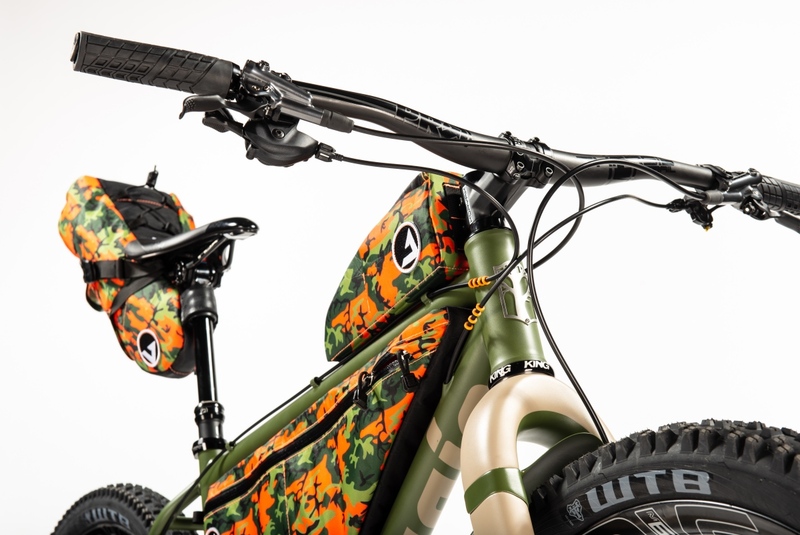 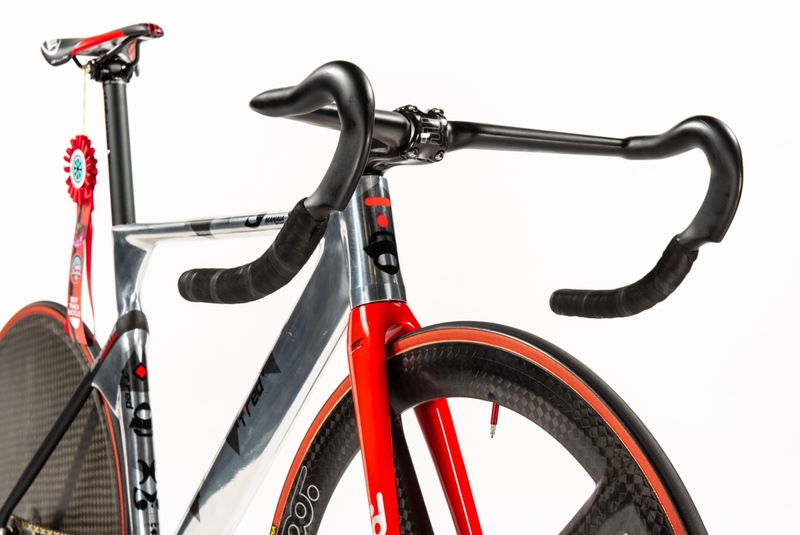 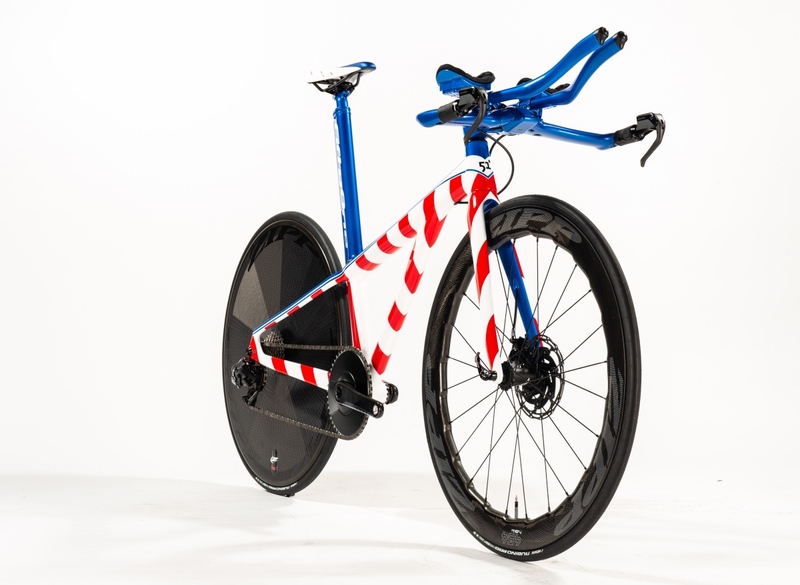 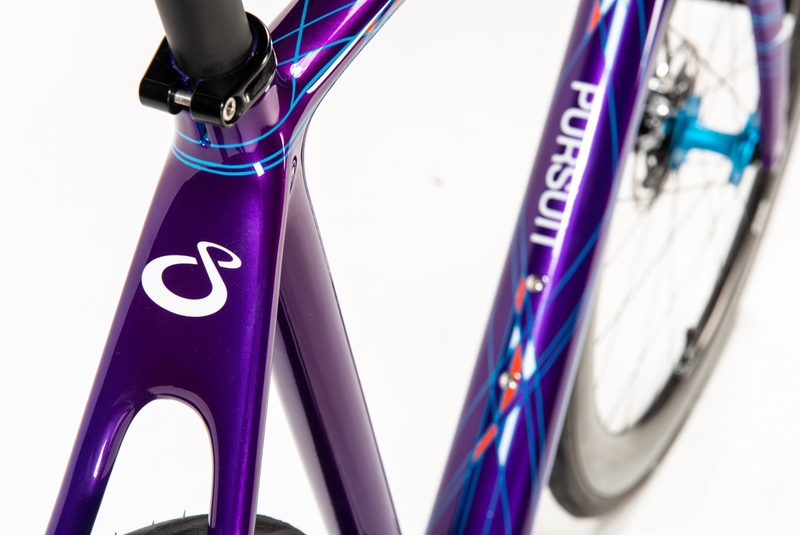 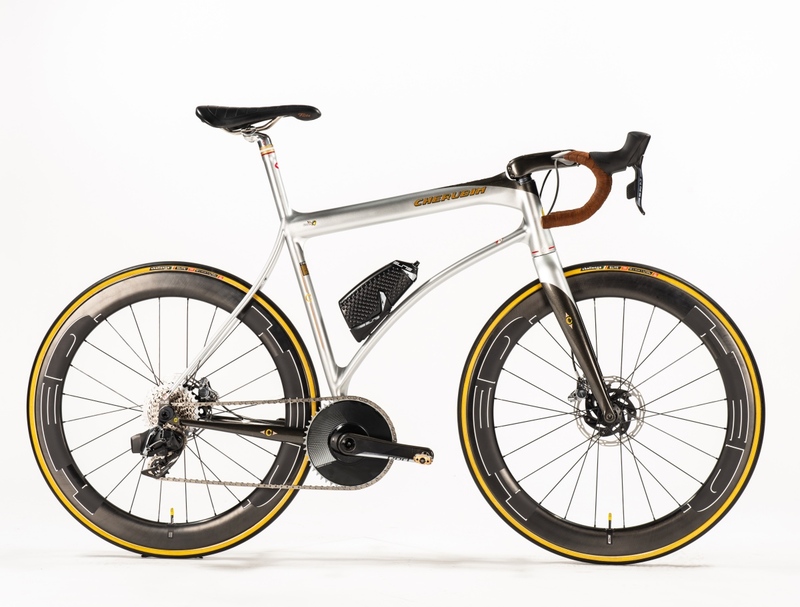 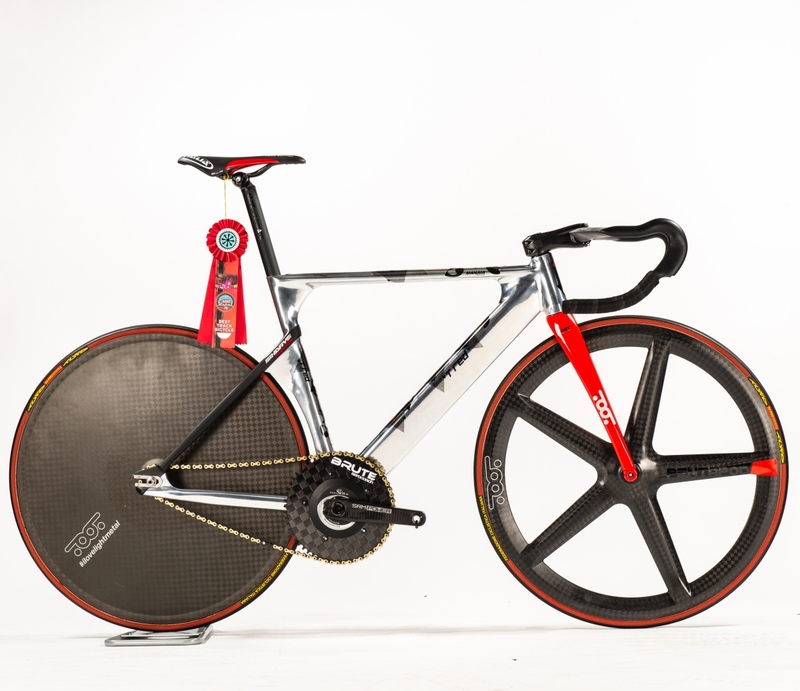 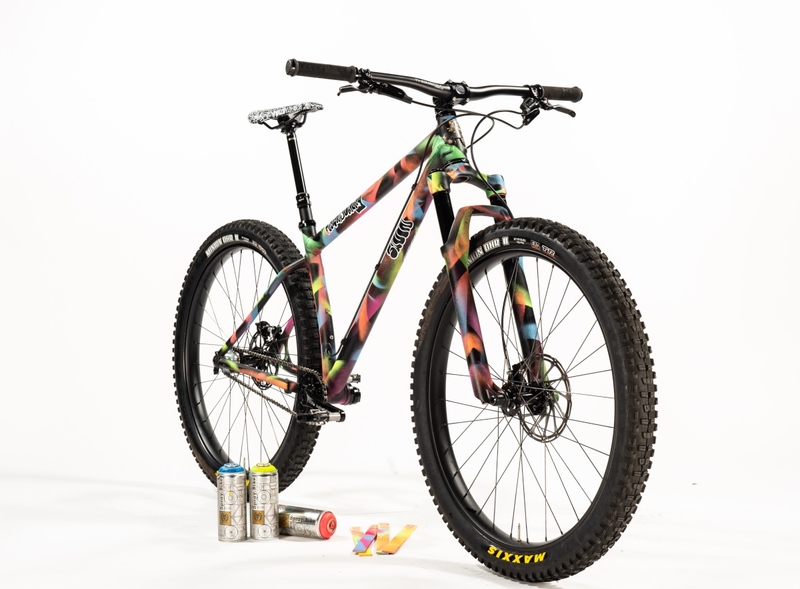 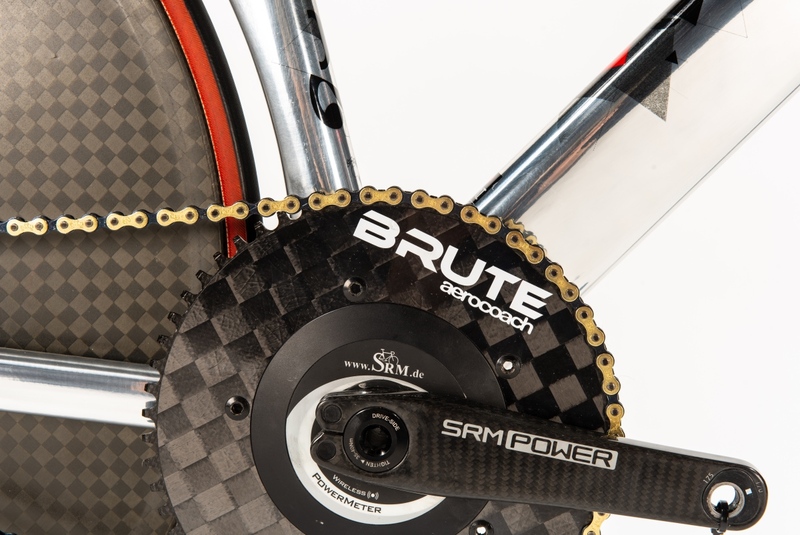 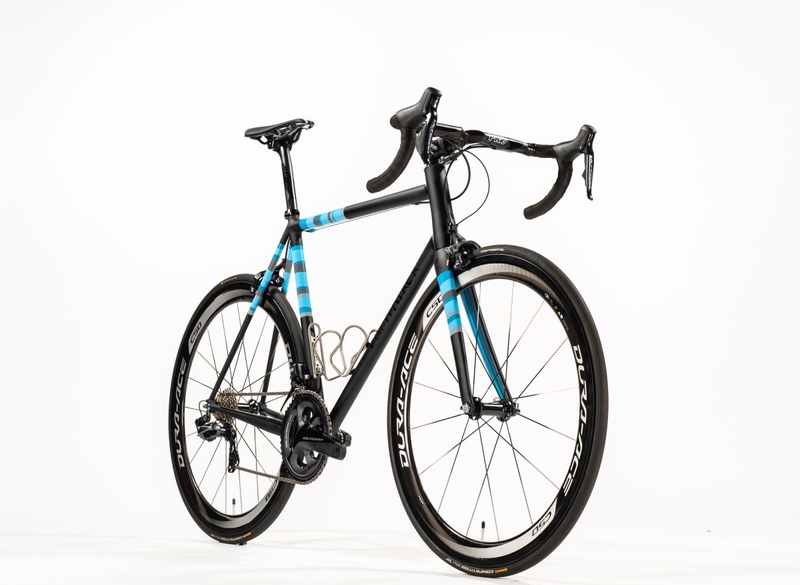 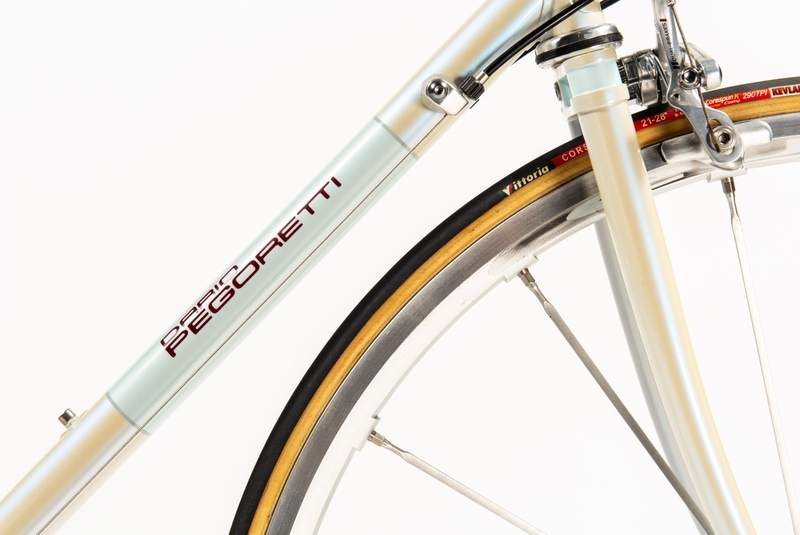 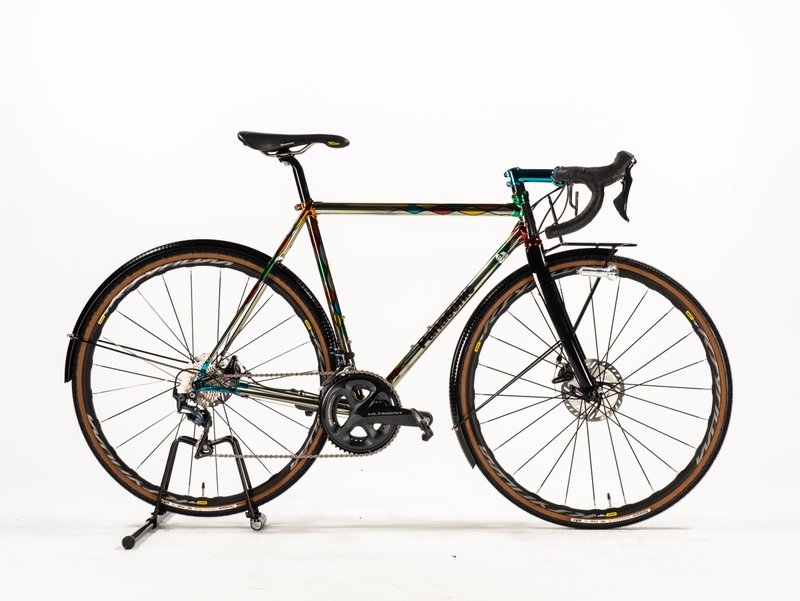 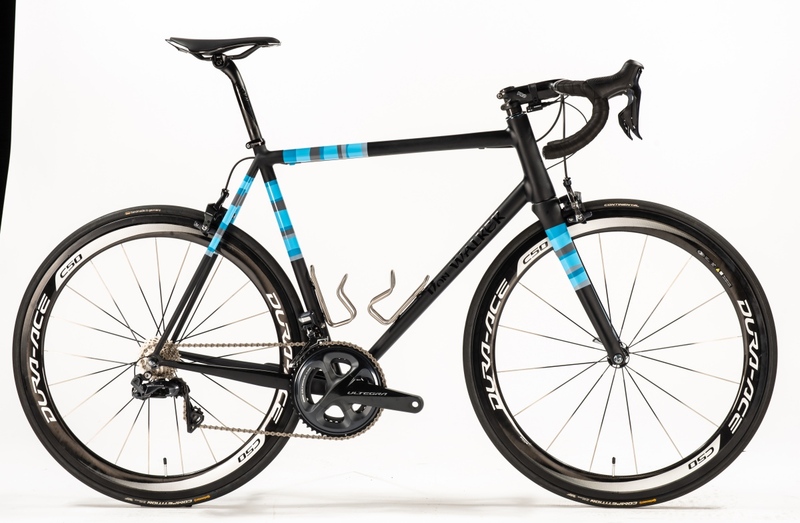 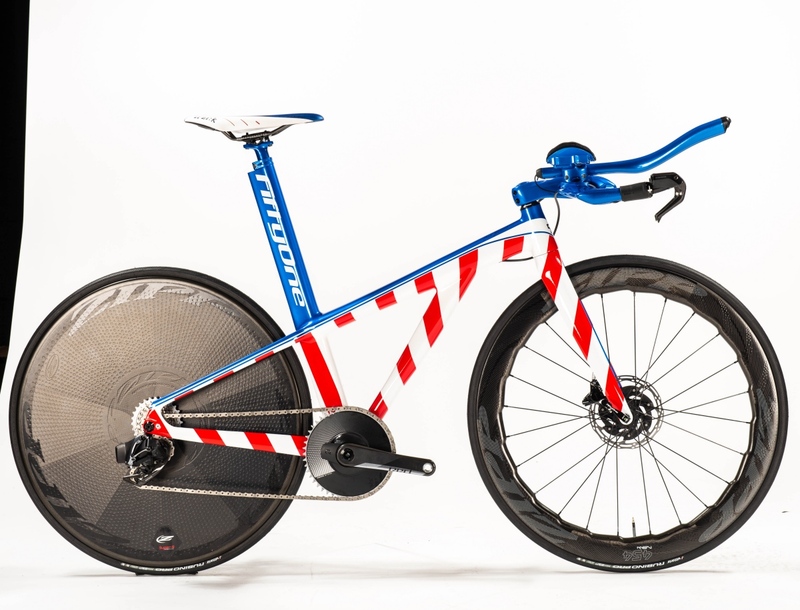 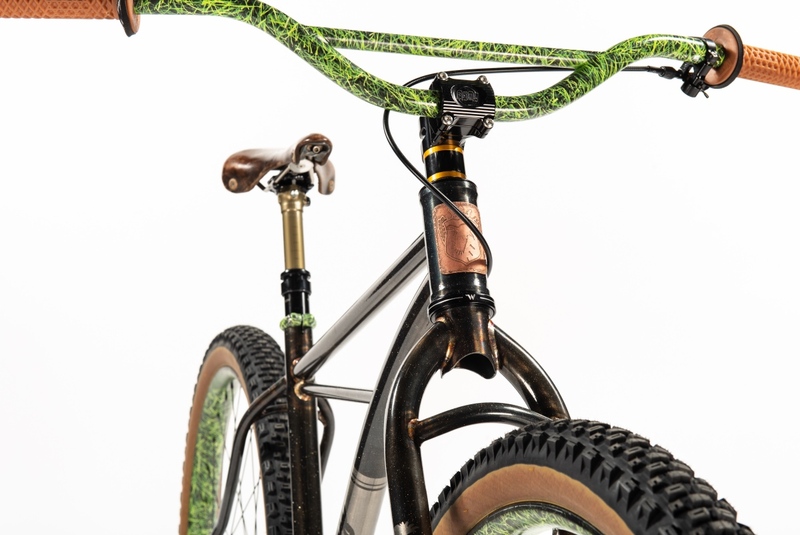 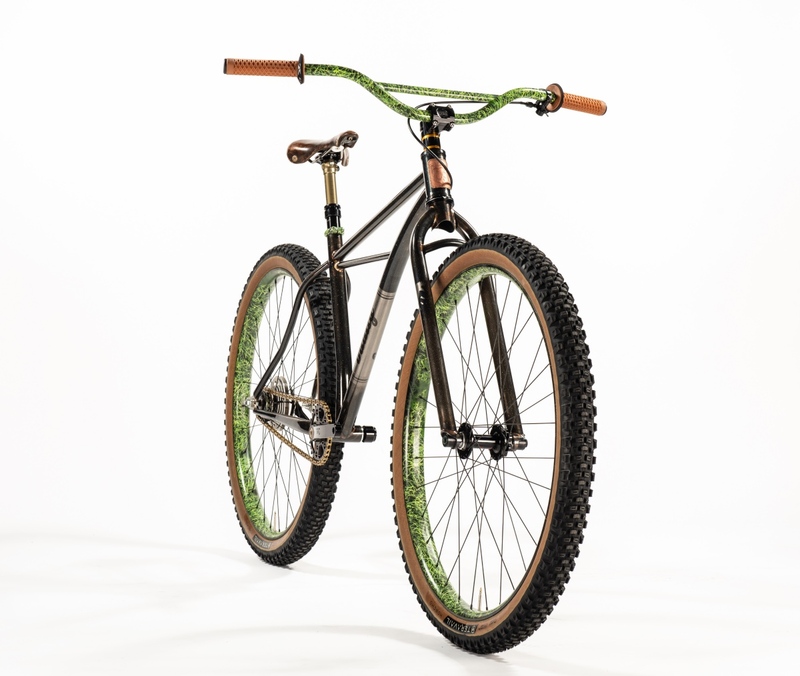 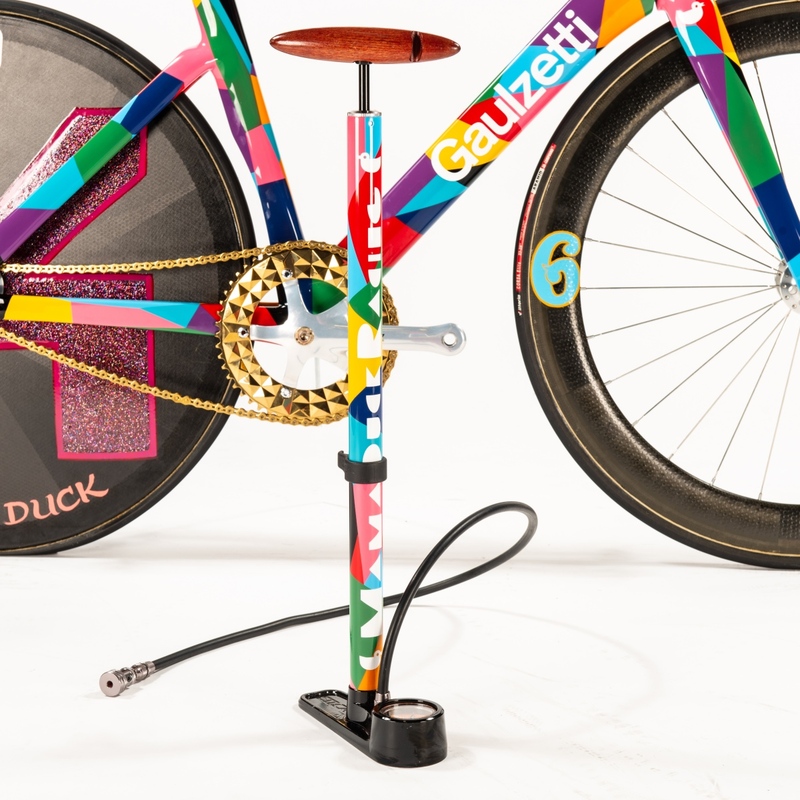 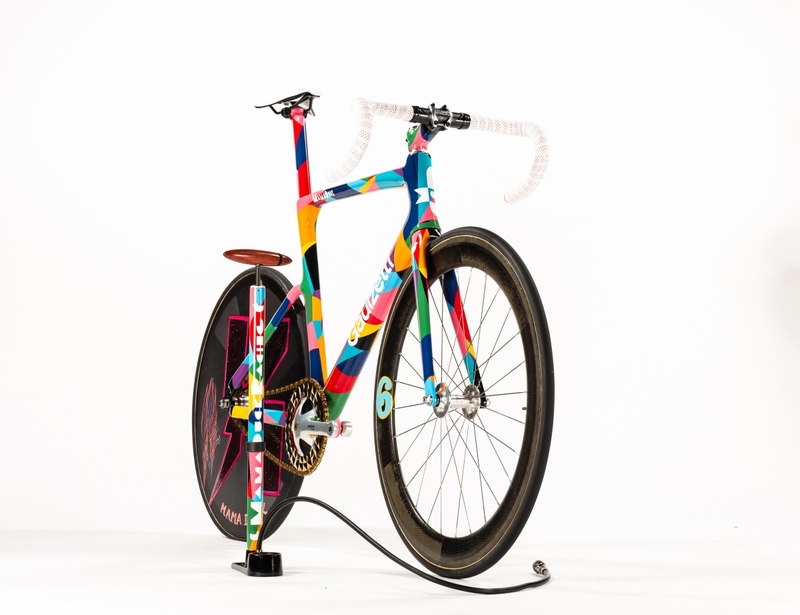 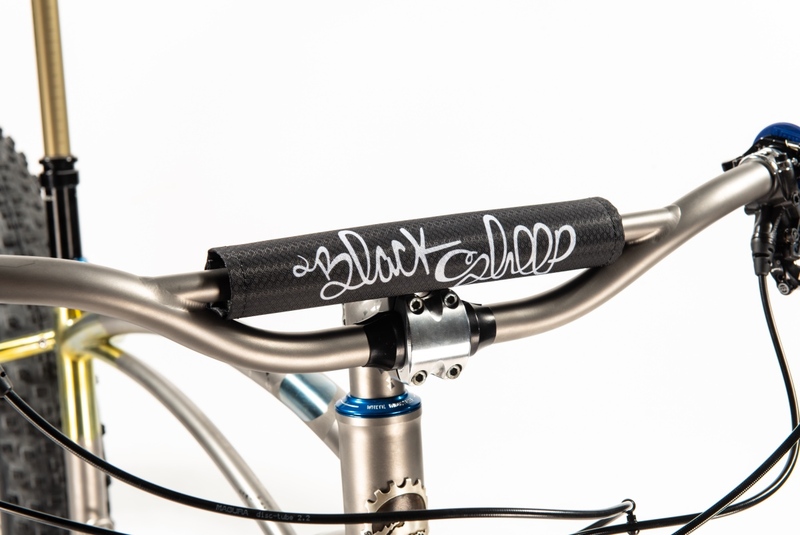 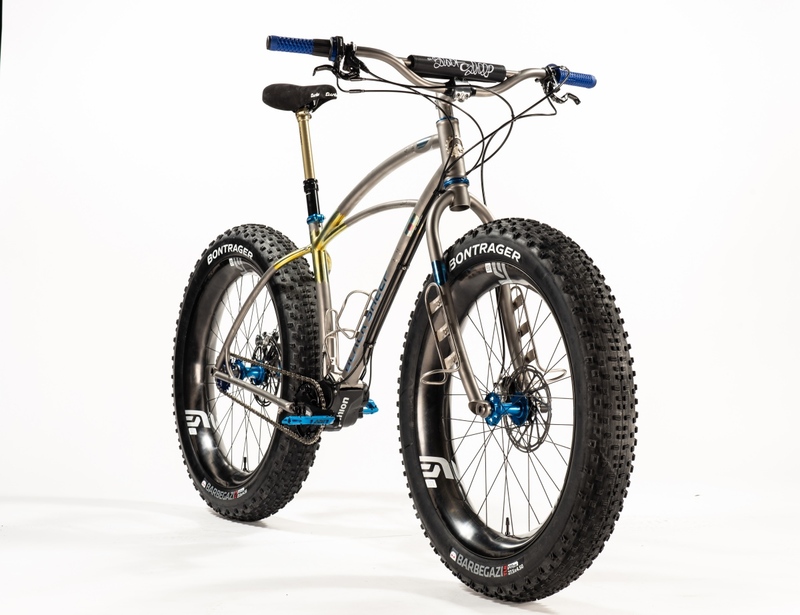 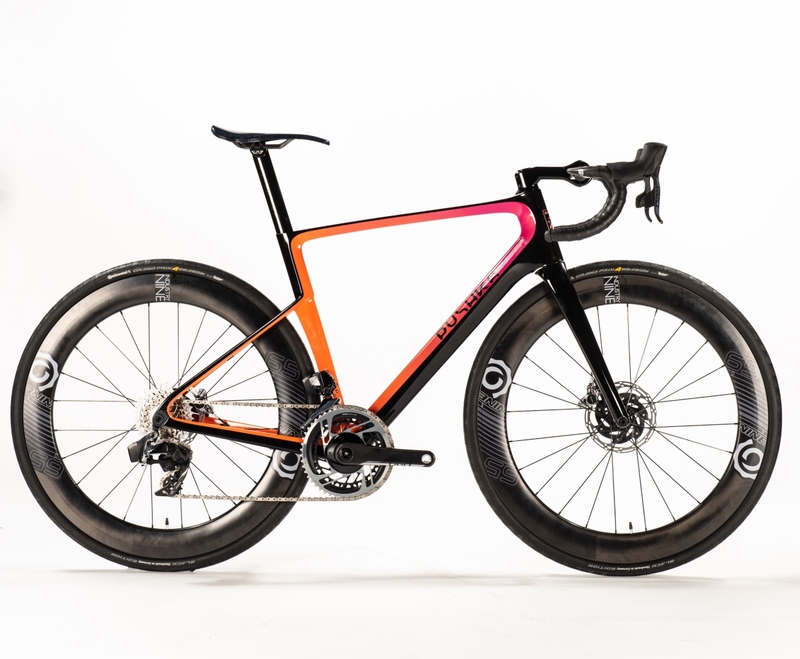 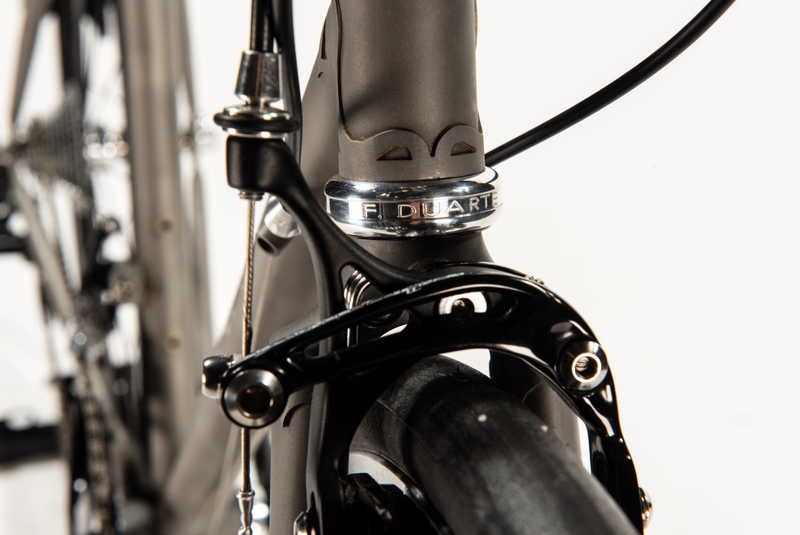 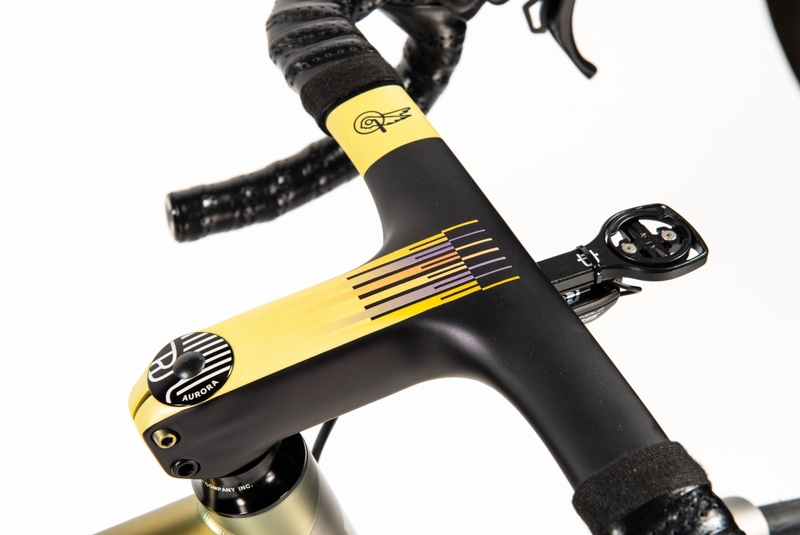 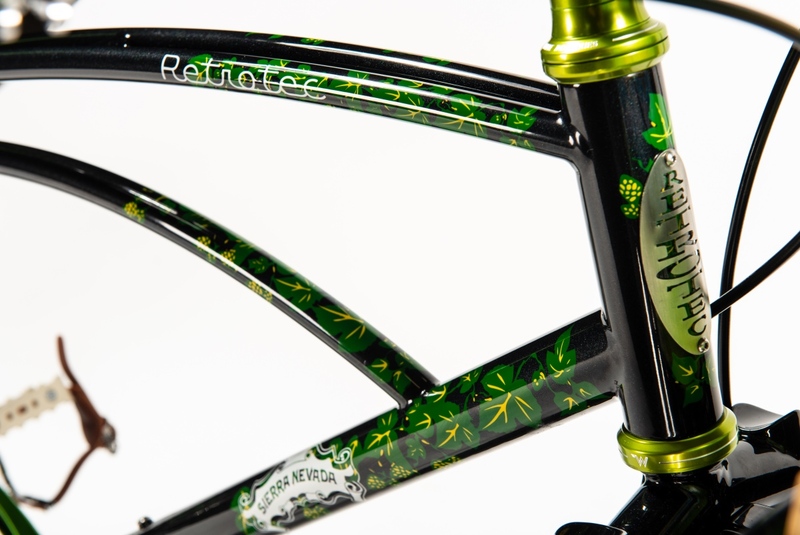 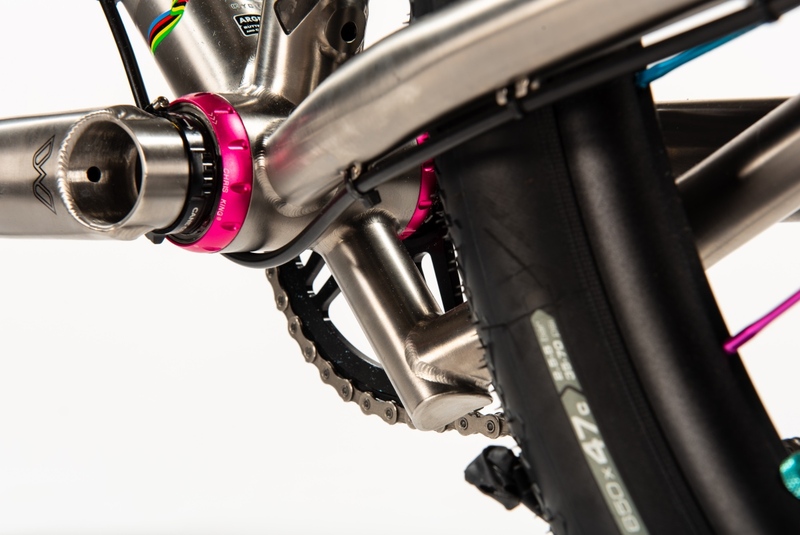 Until then check out the massive photo gallery below of more amazing handmade bikes (maker name is in photo file name). 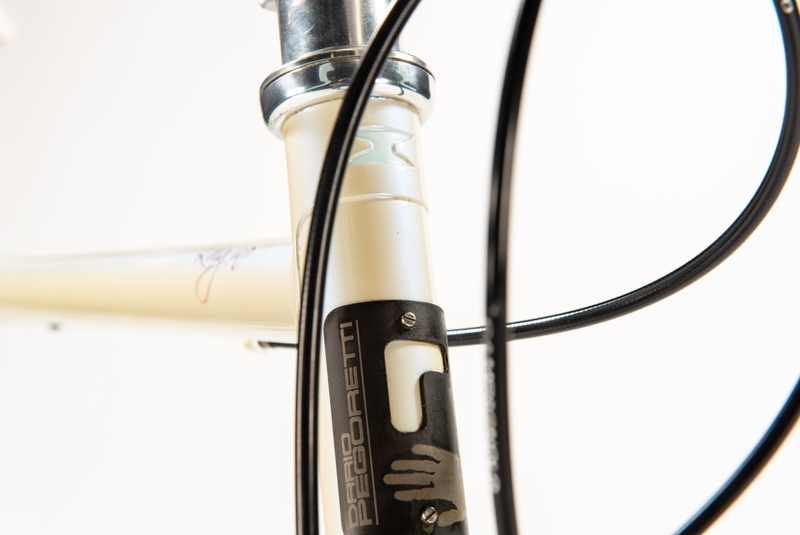 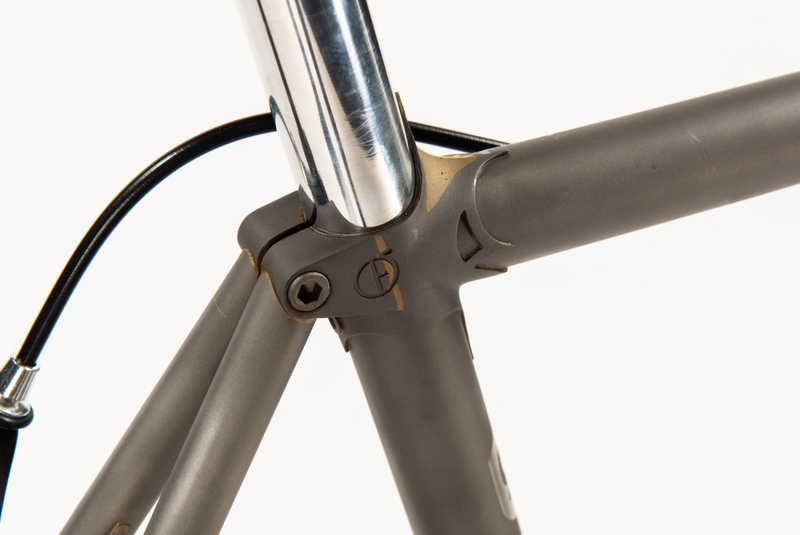 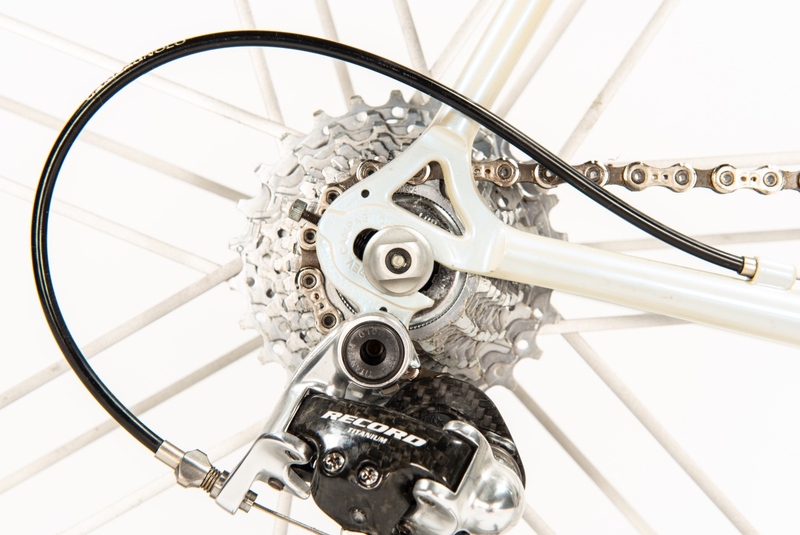 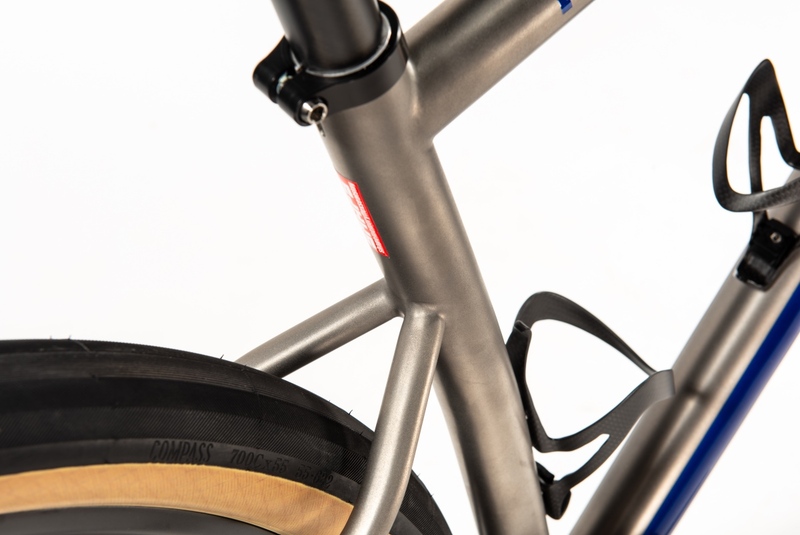 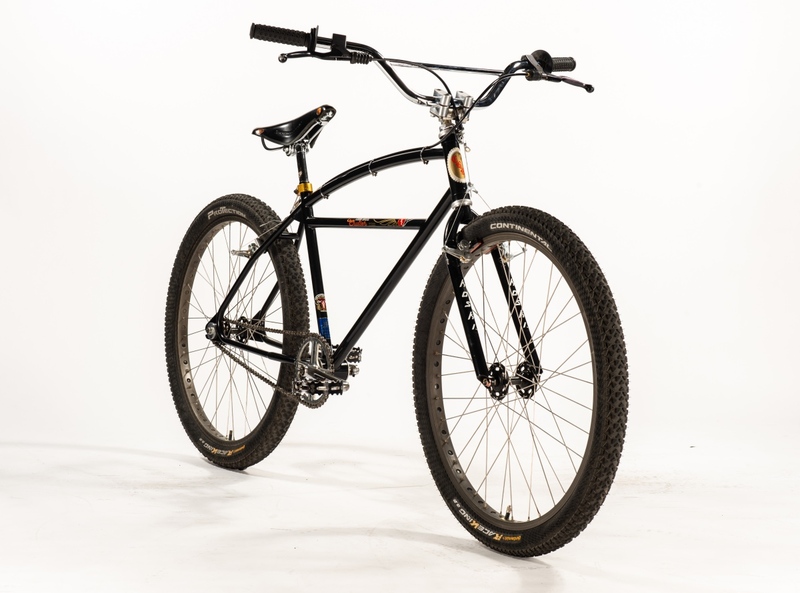 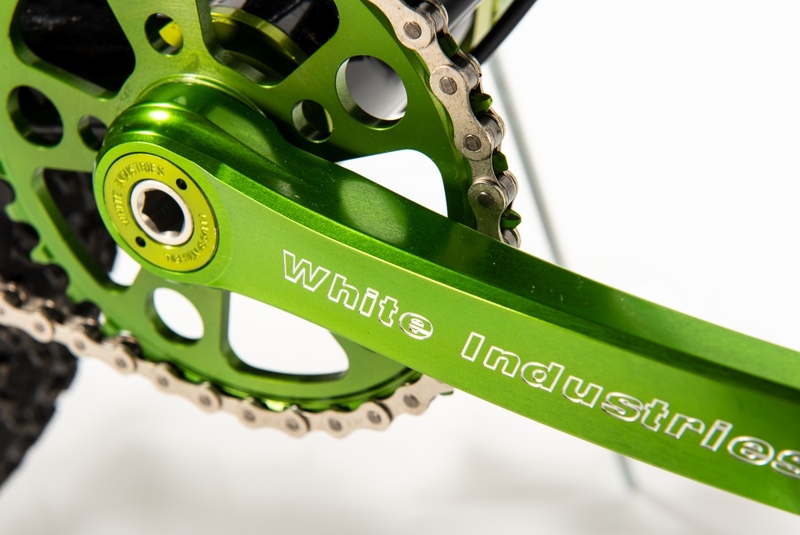 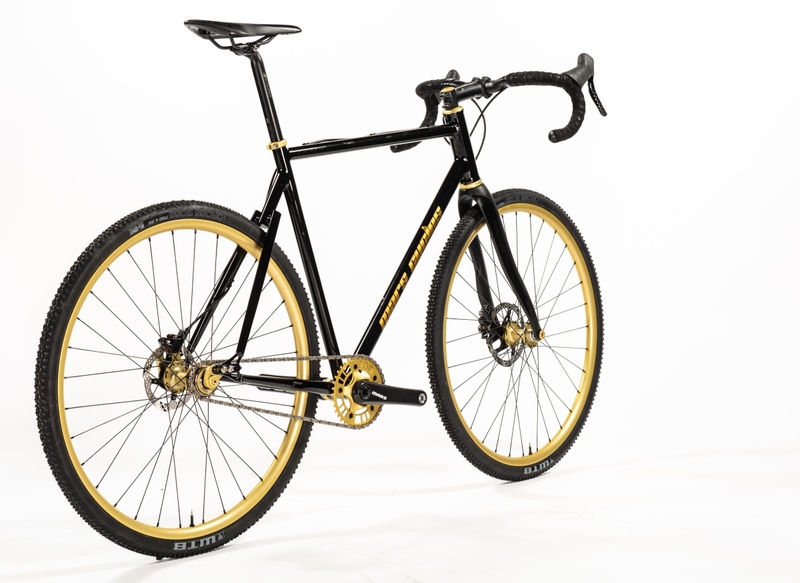 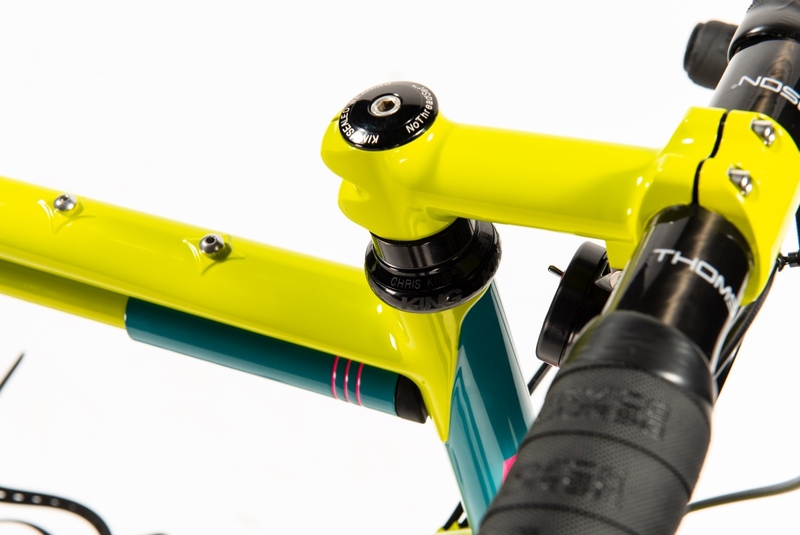 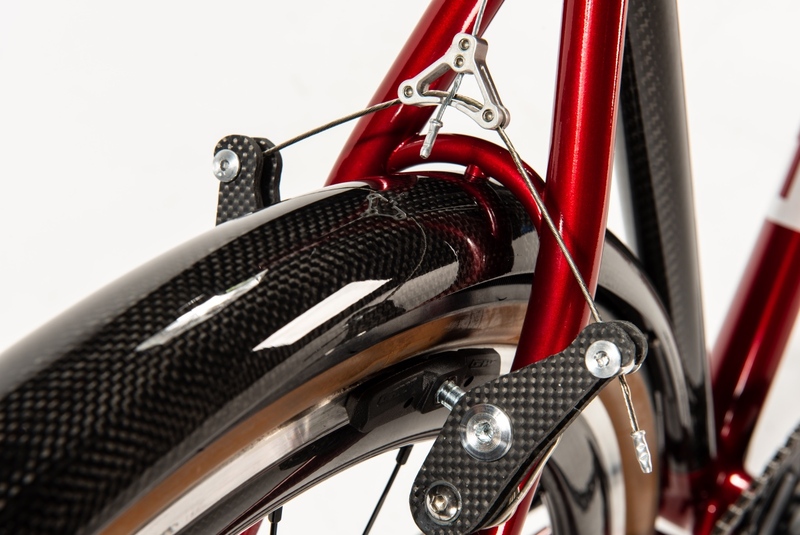 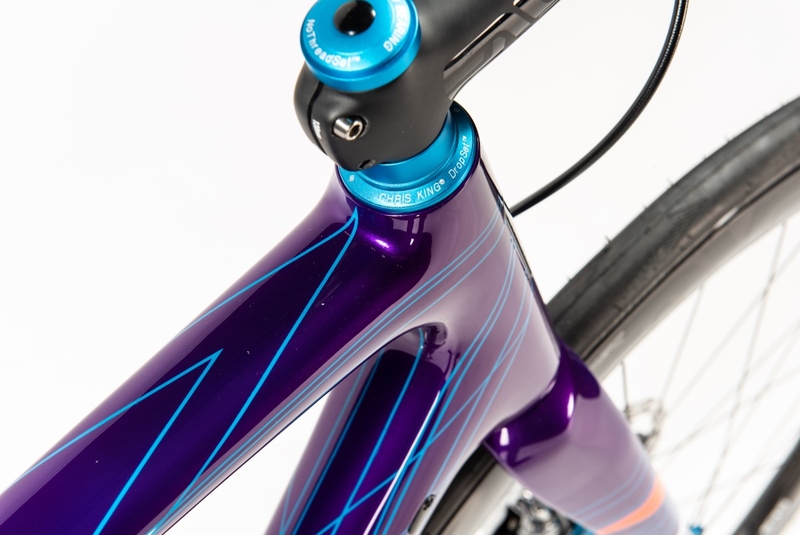 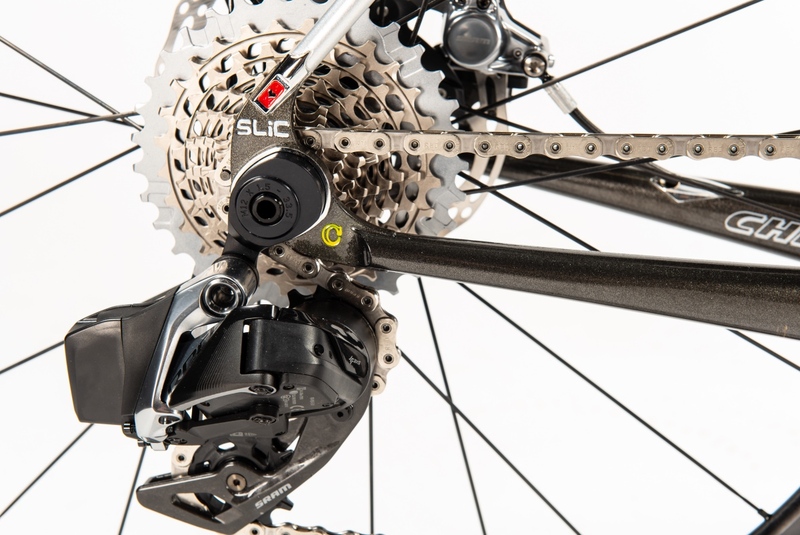 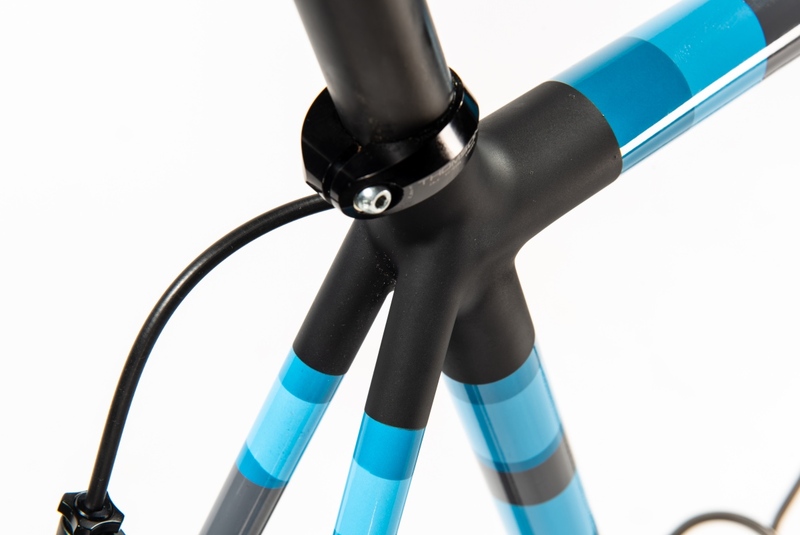 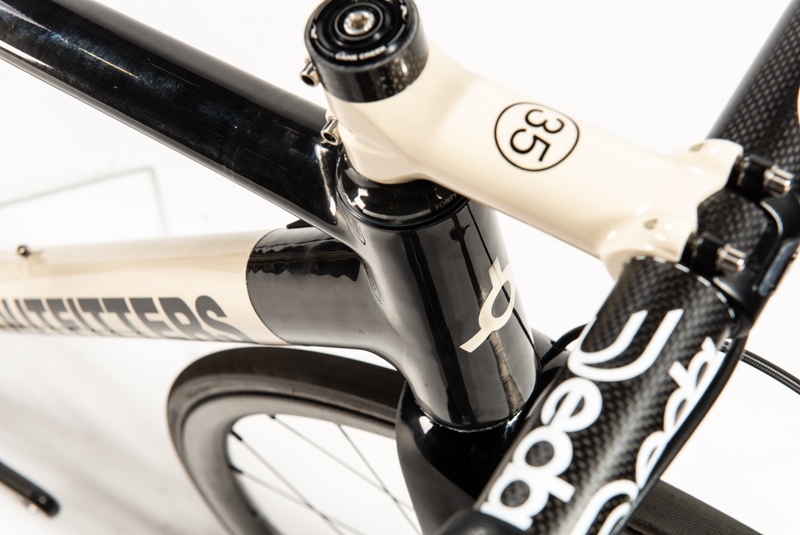 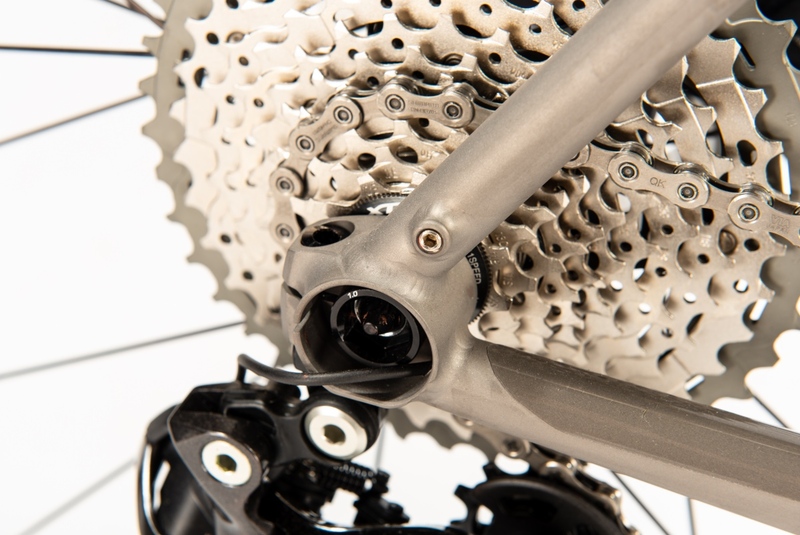 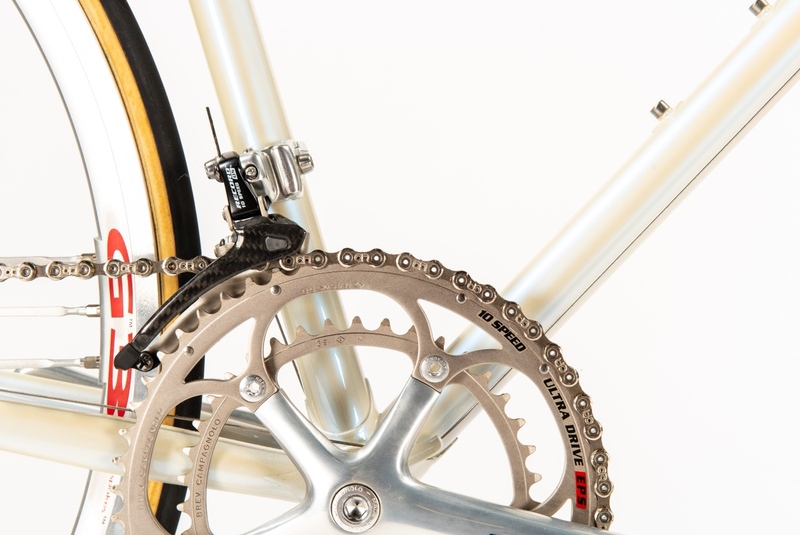 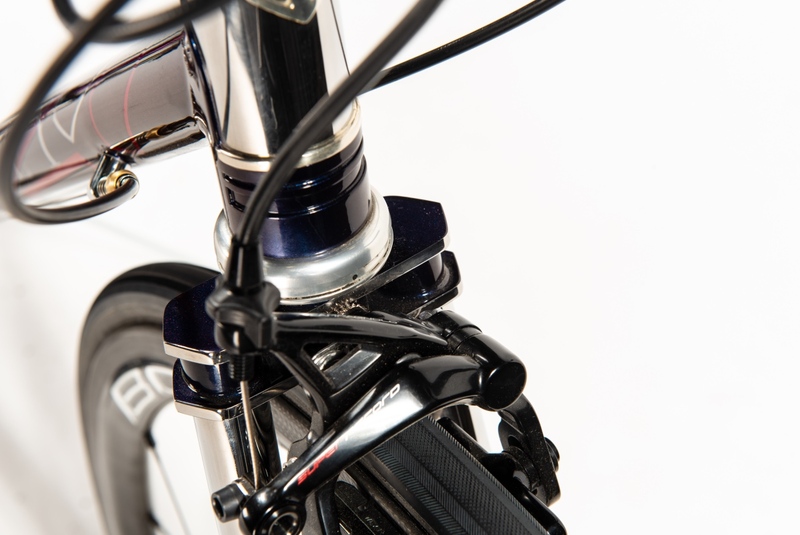 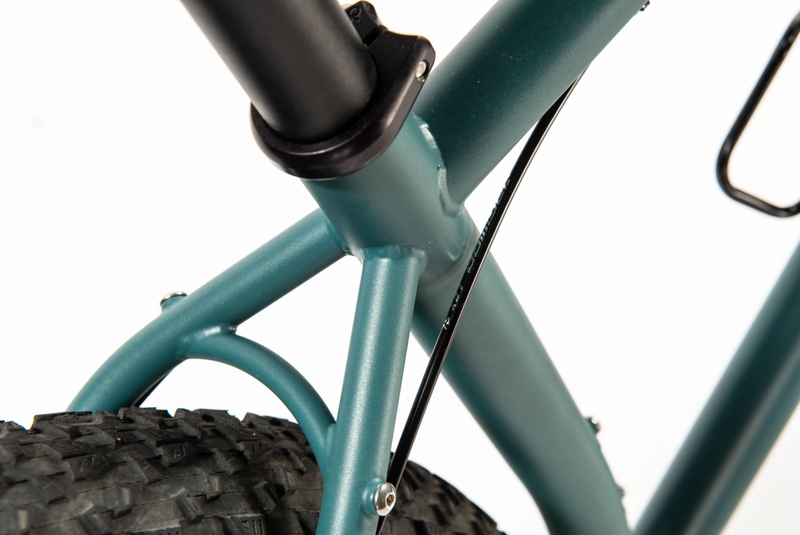 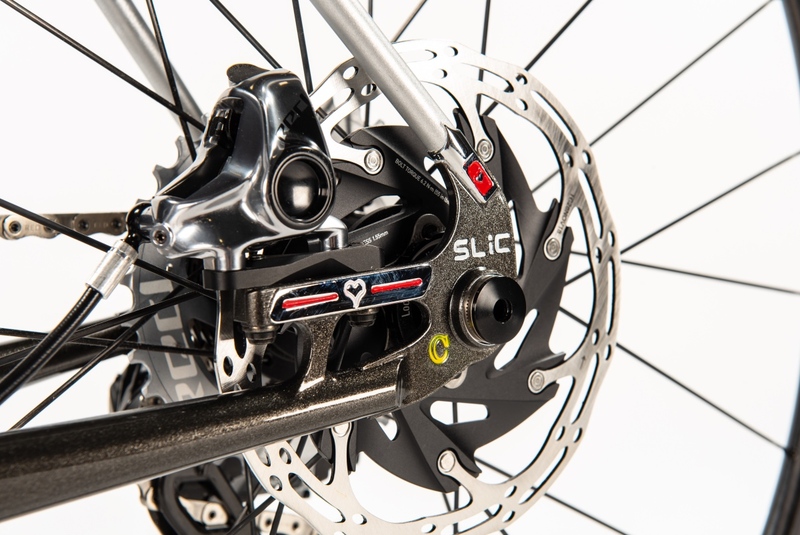 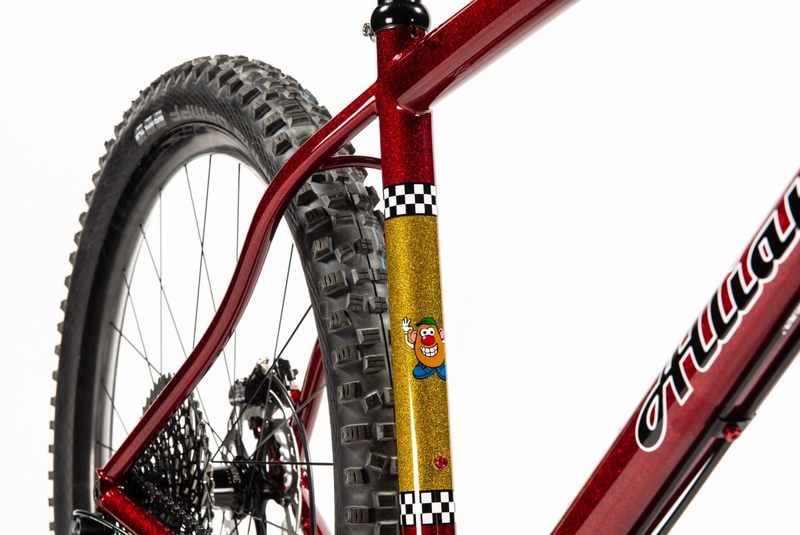 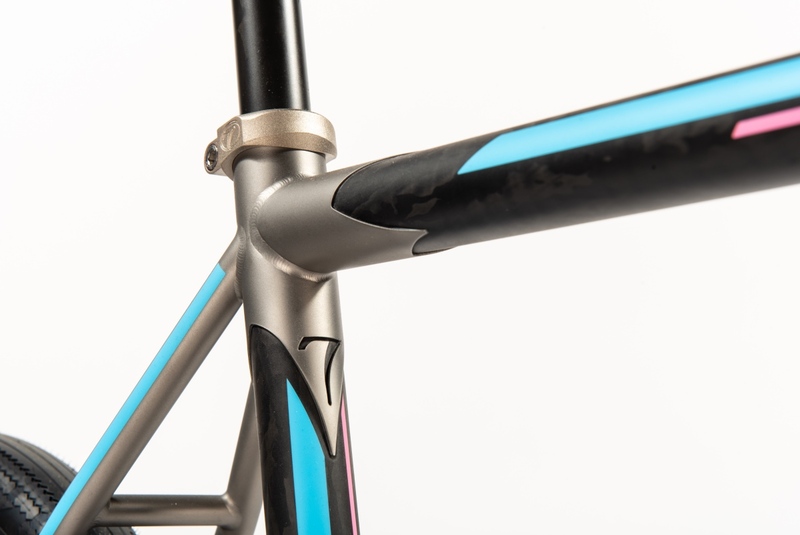 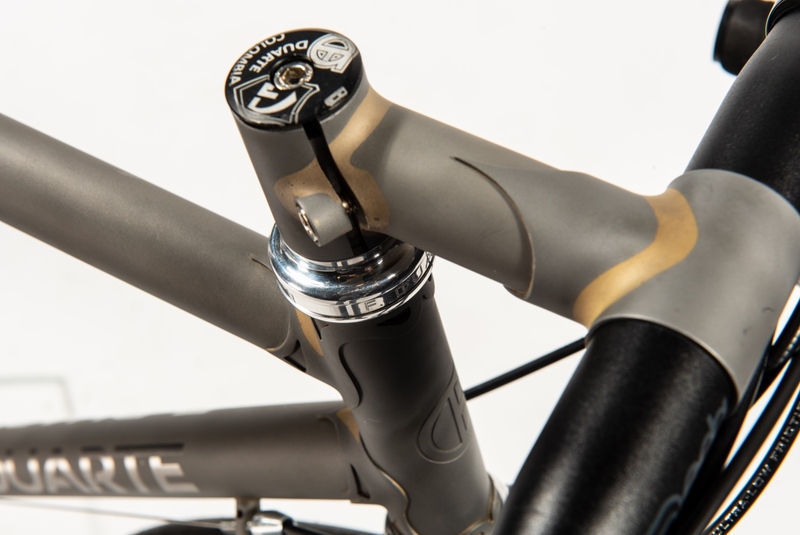 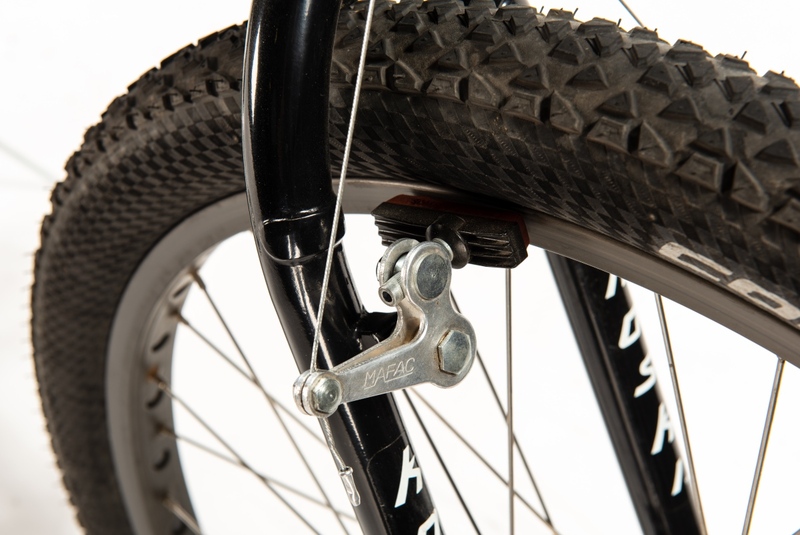 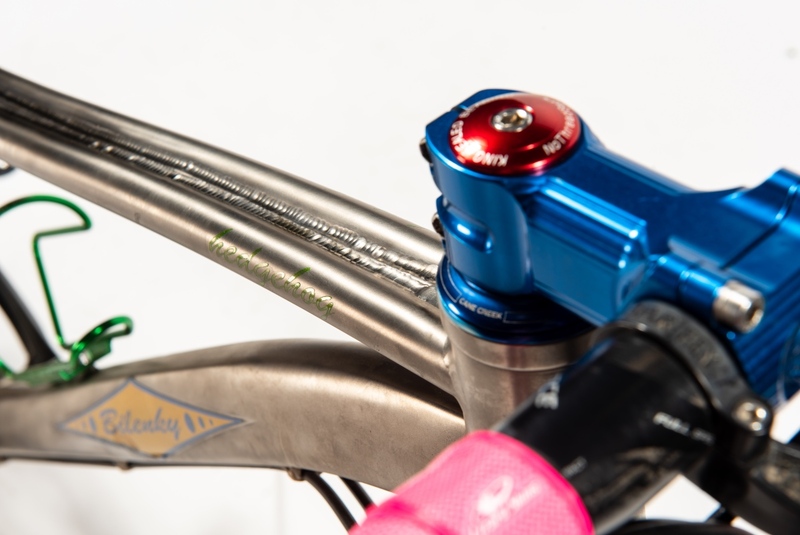 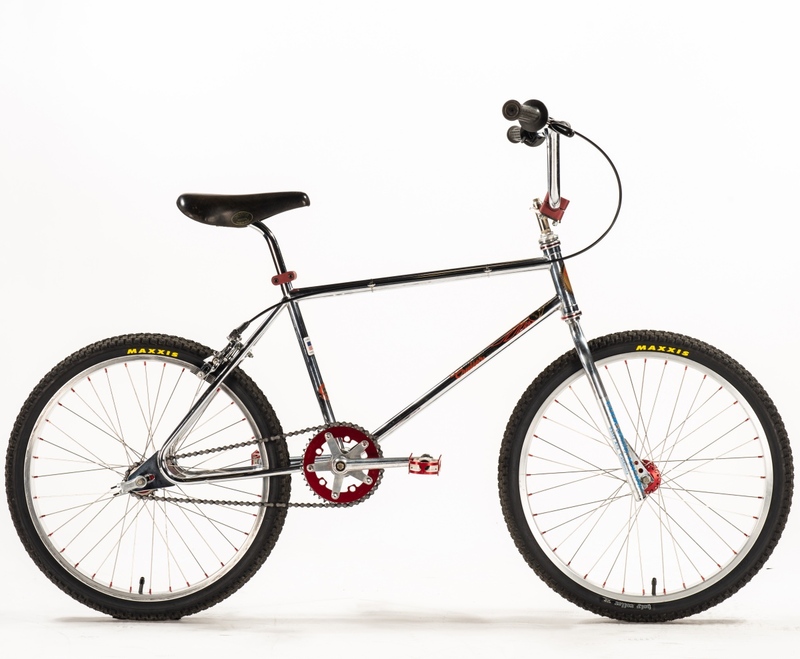 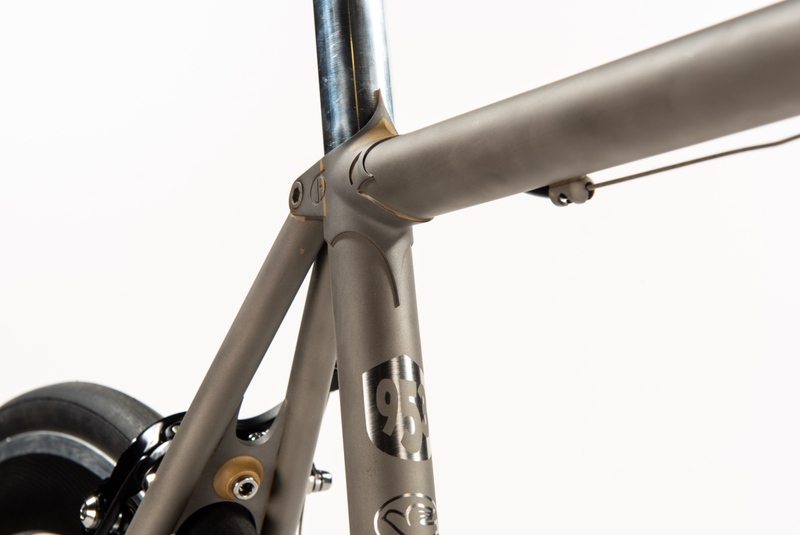 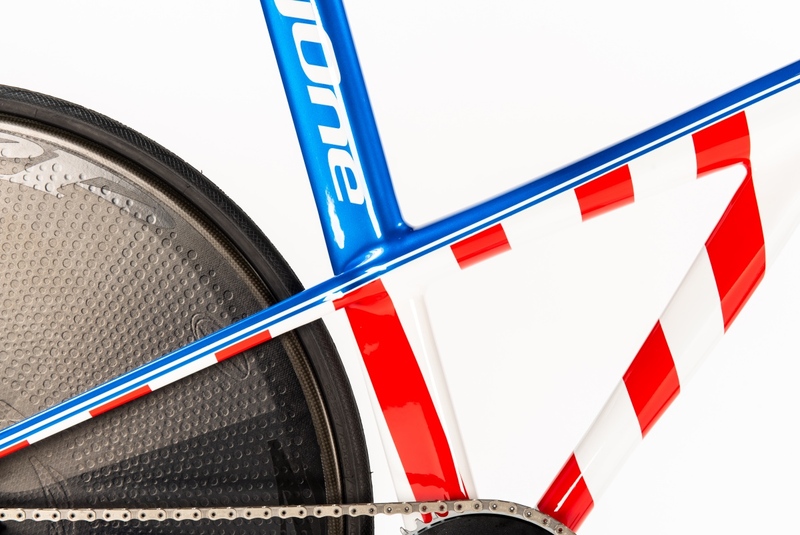 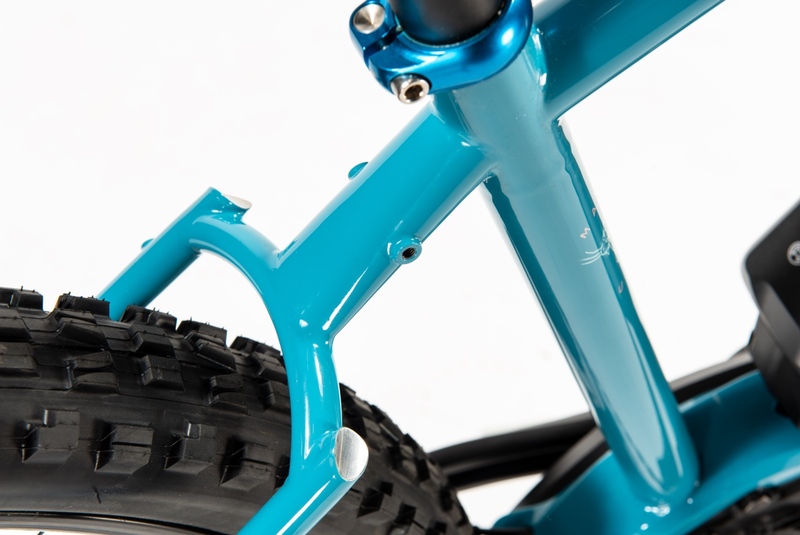 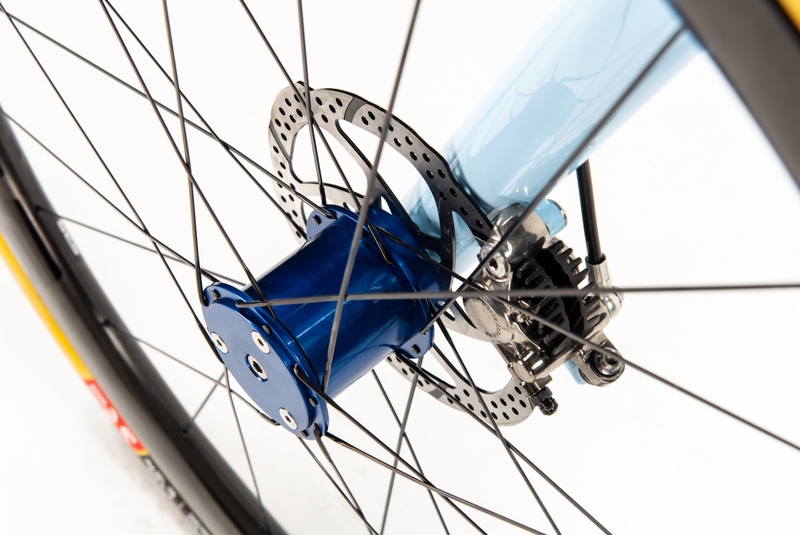 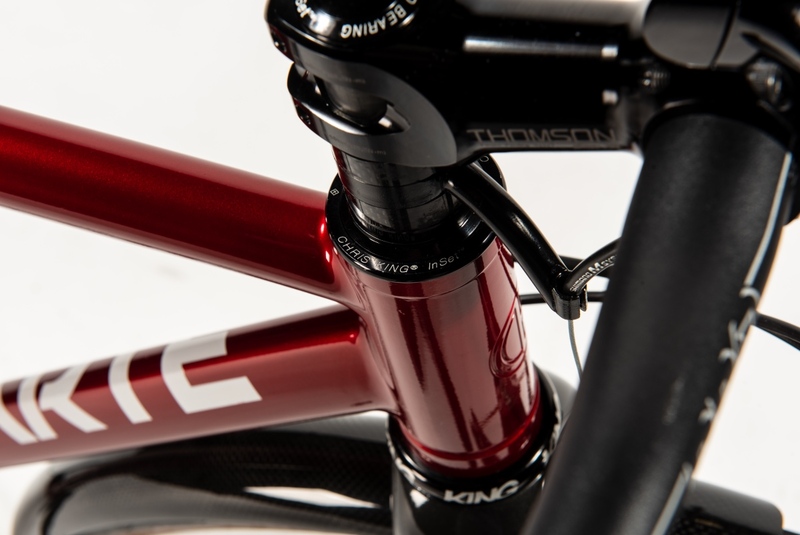 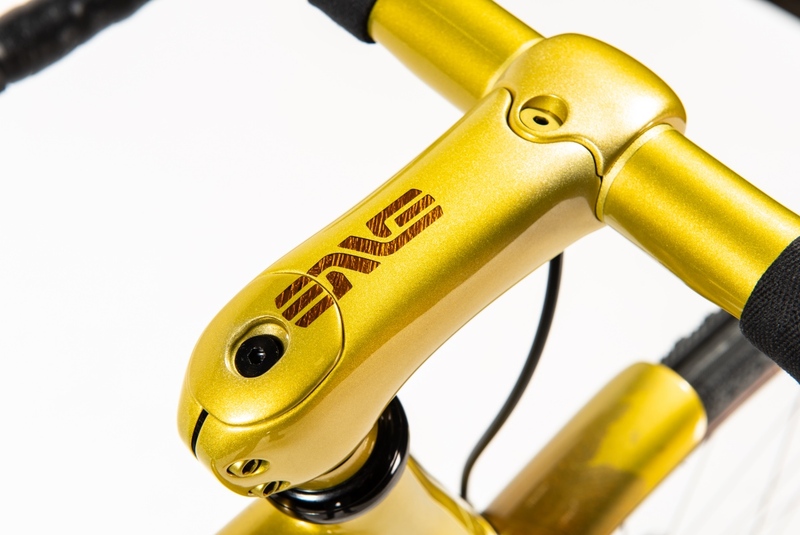 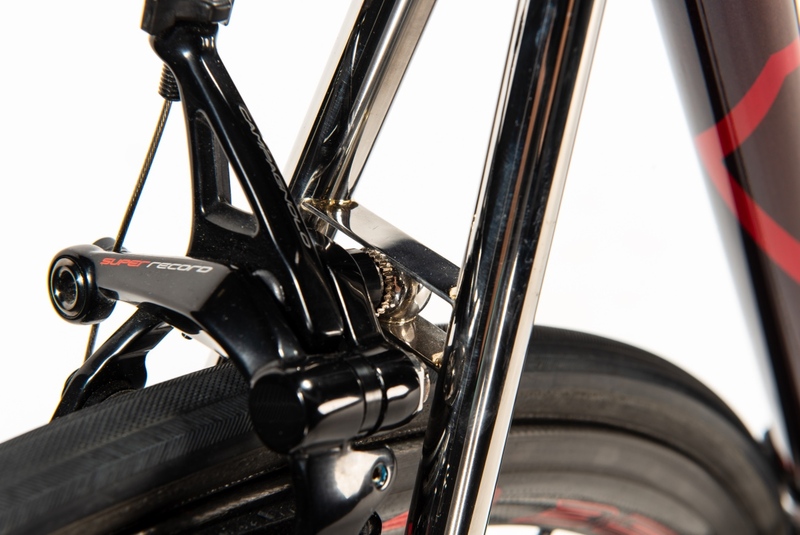 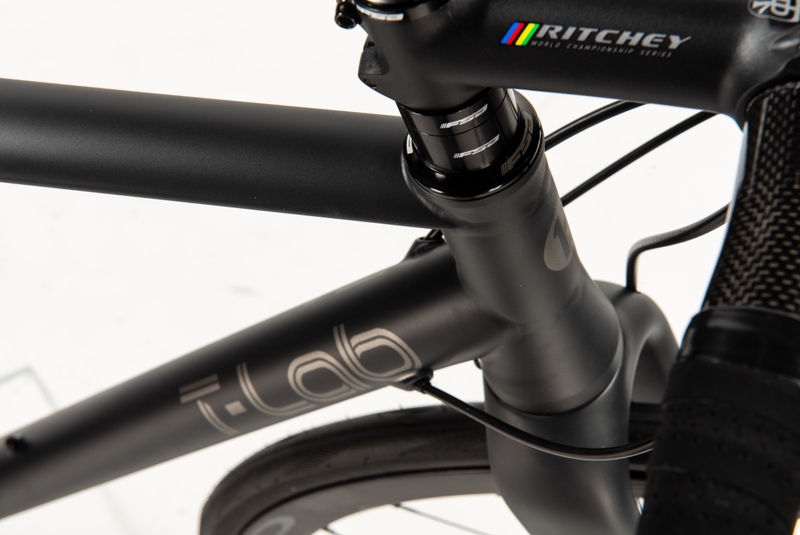 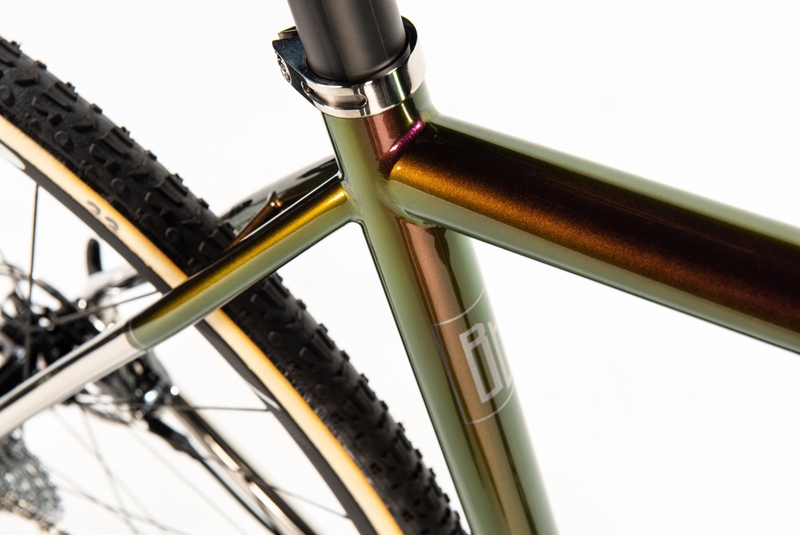 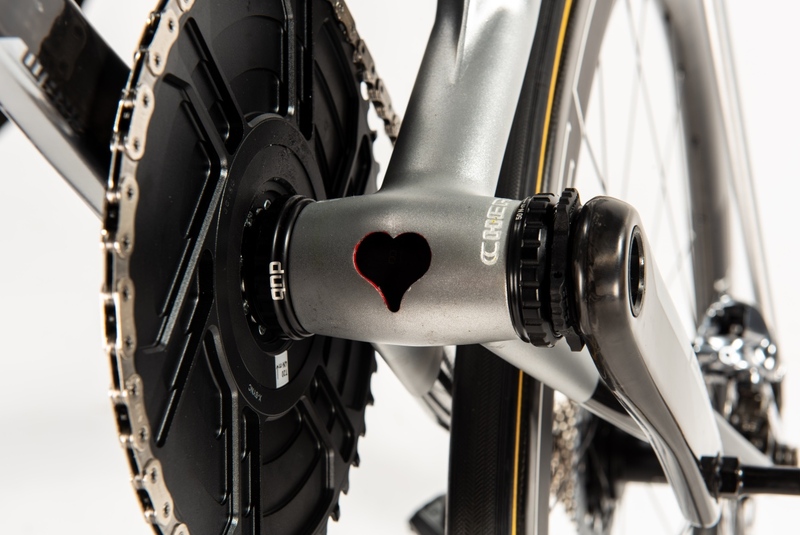 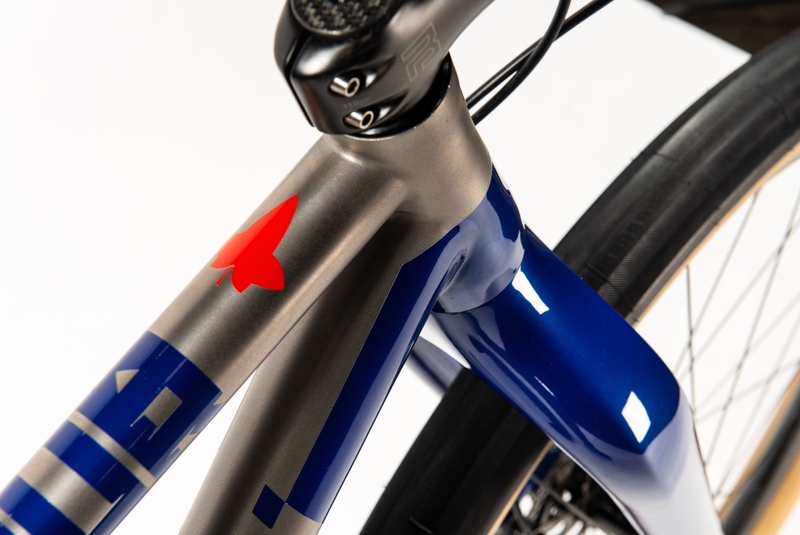 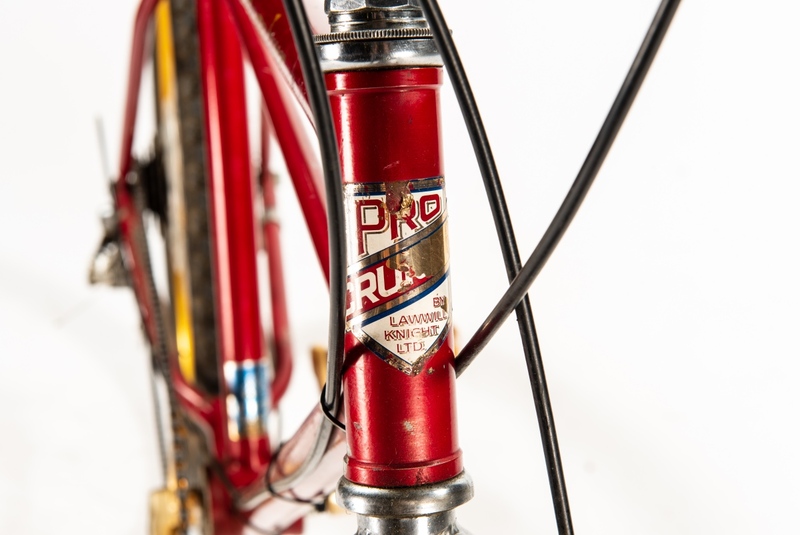 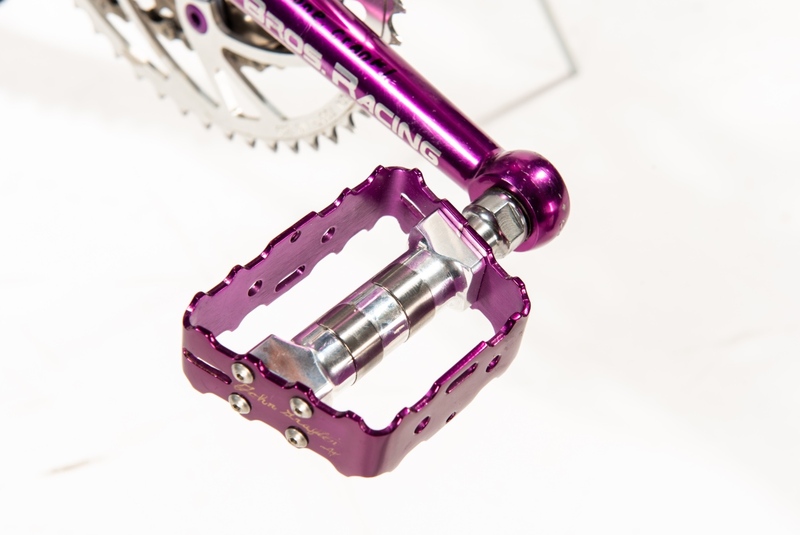 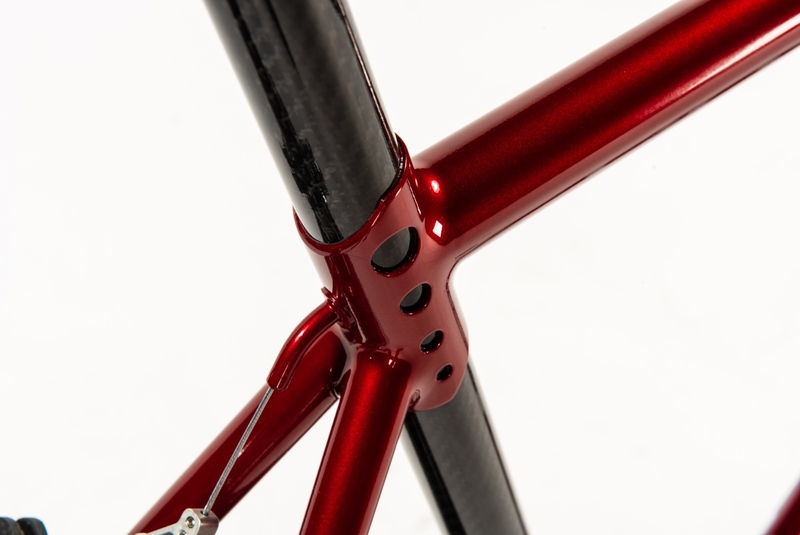 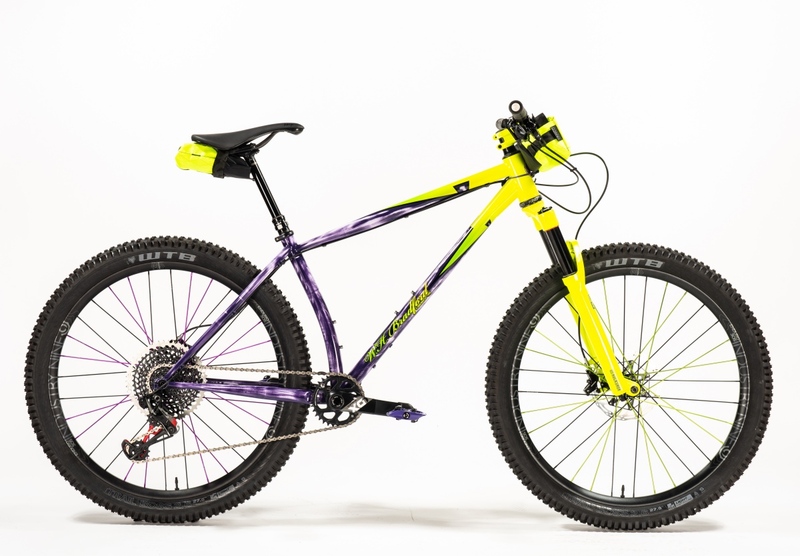 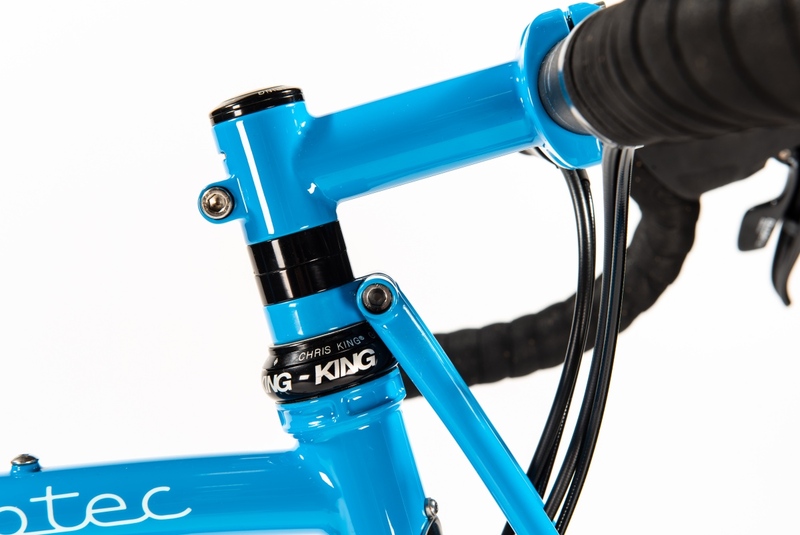 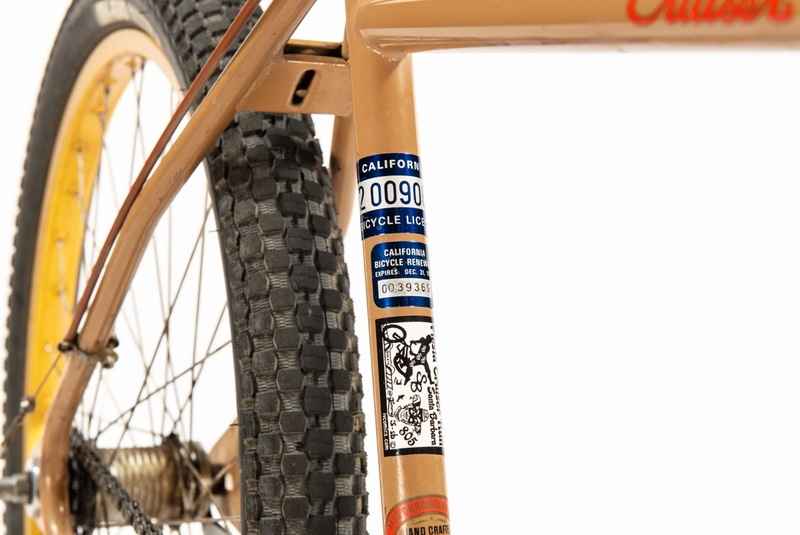 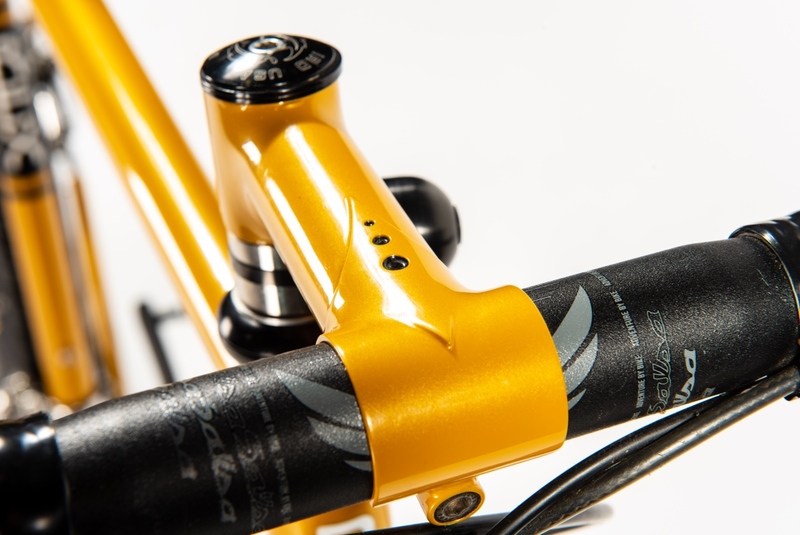 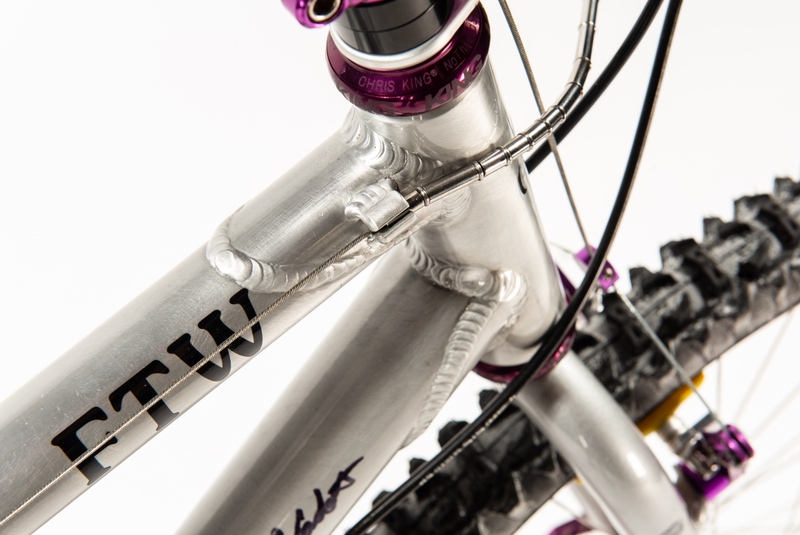 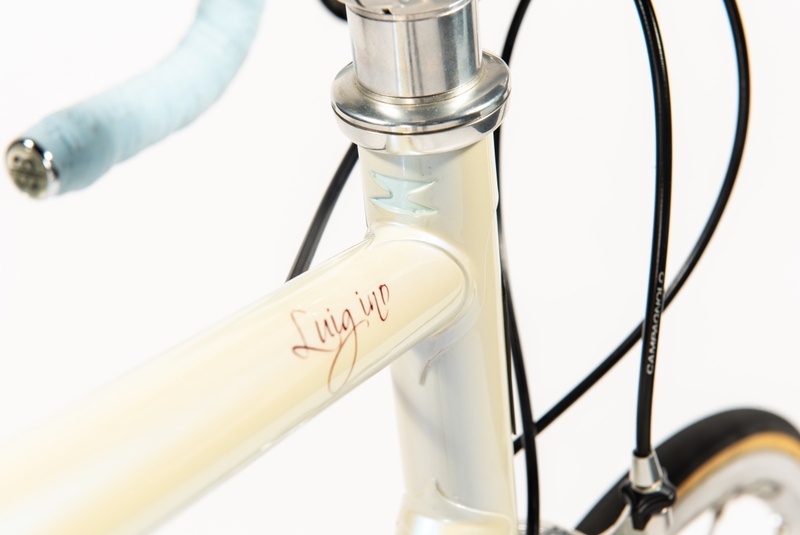 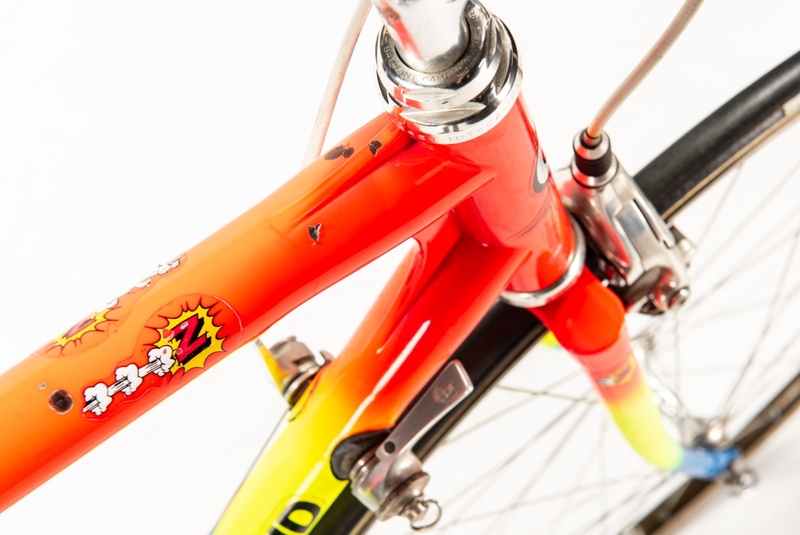 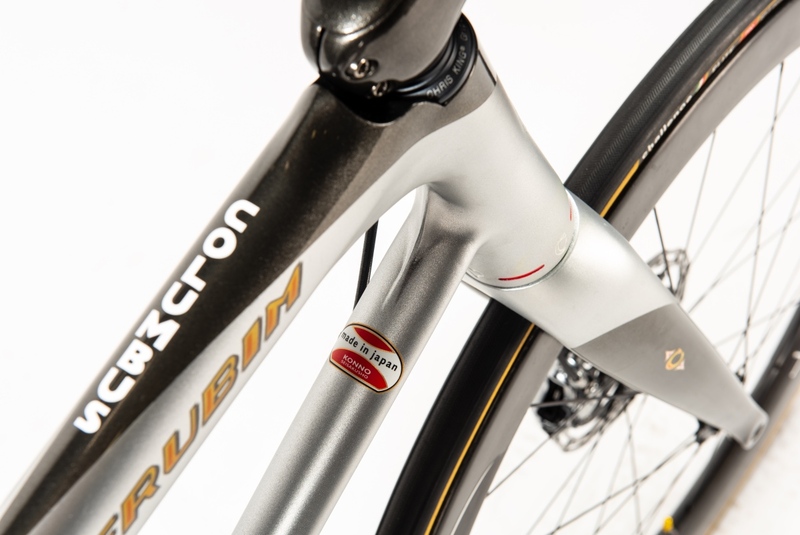 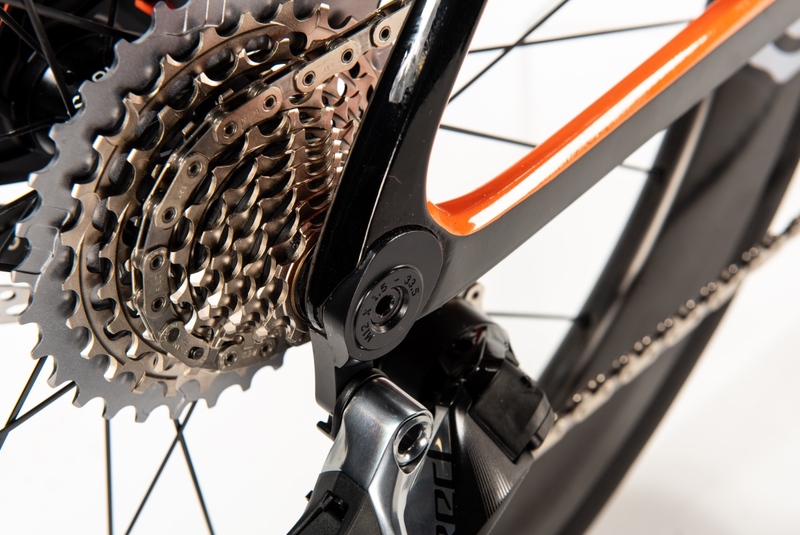 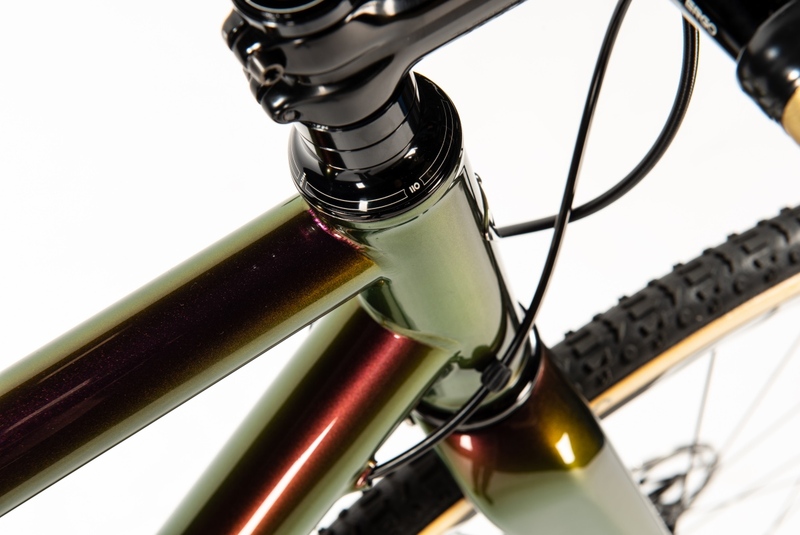 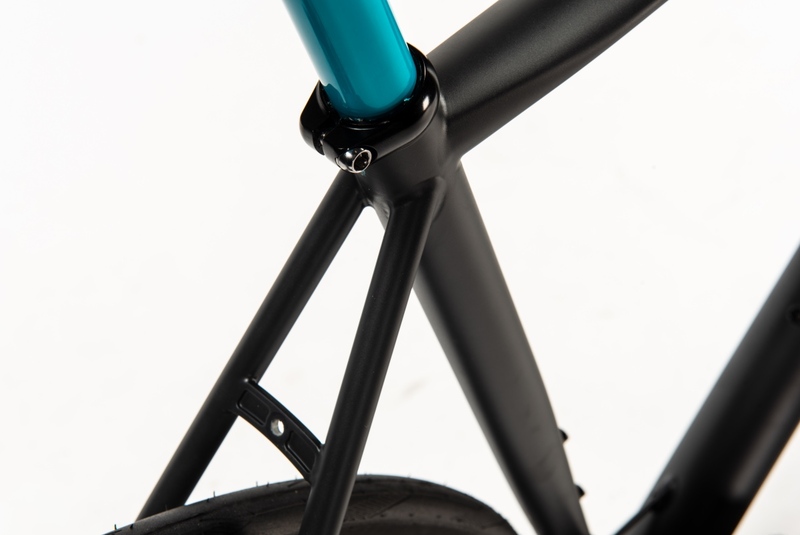 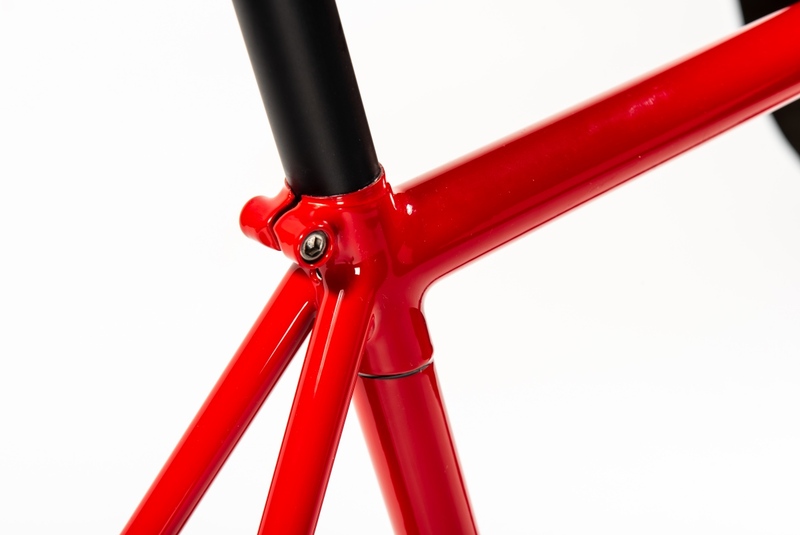 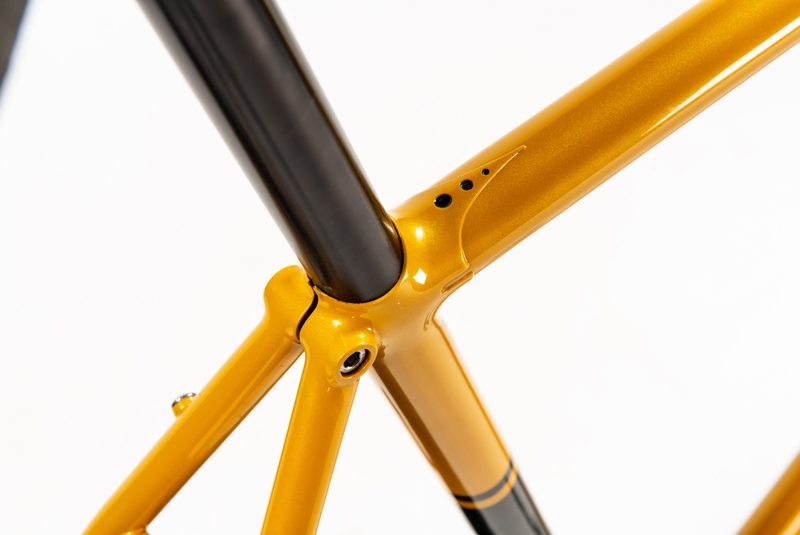 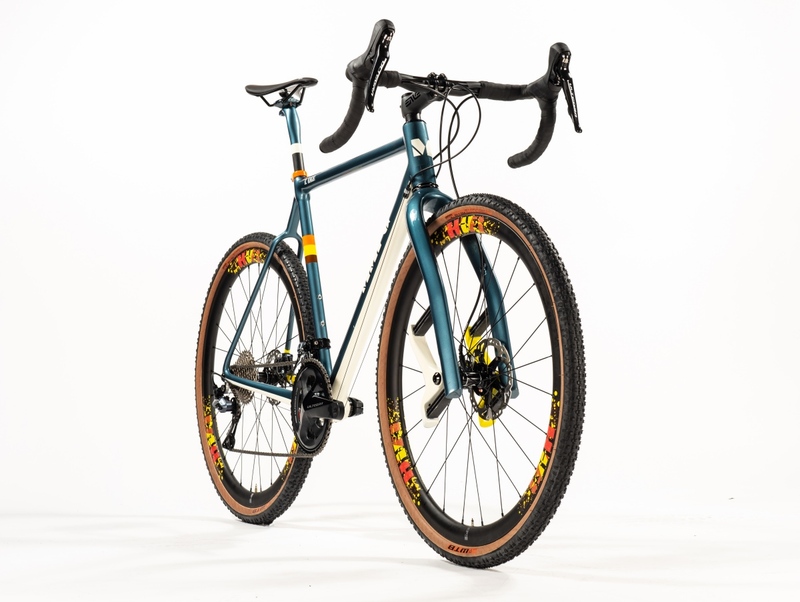 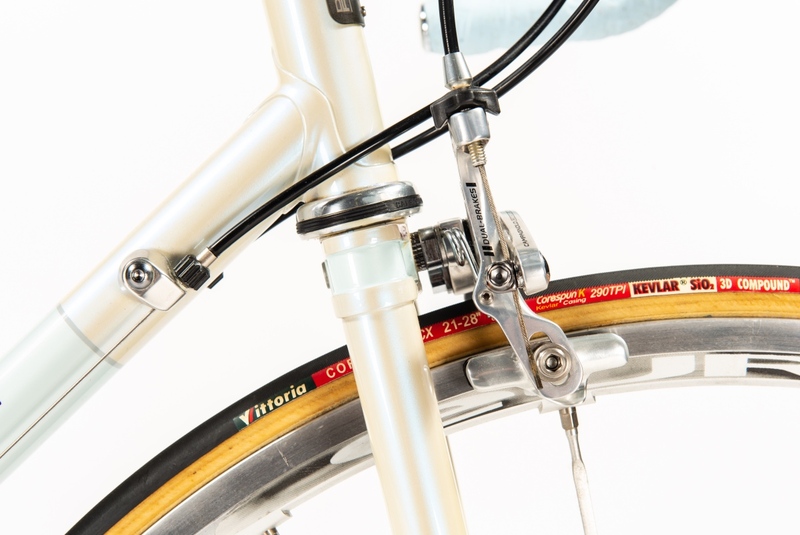 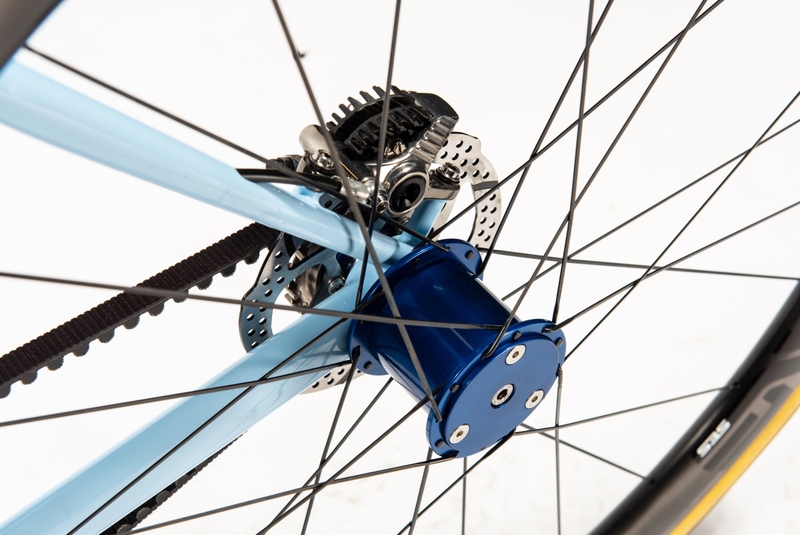 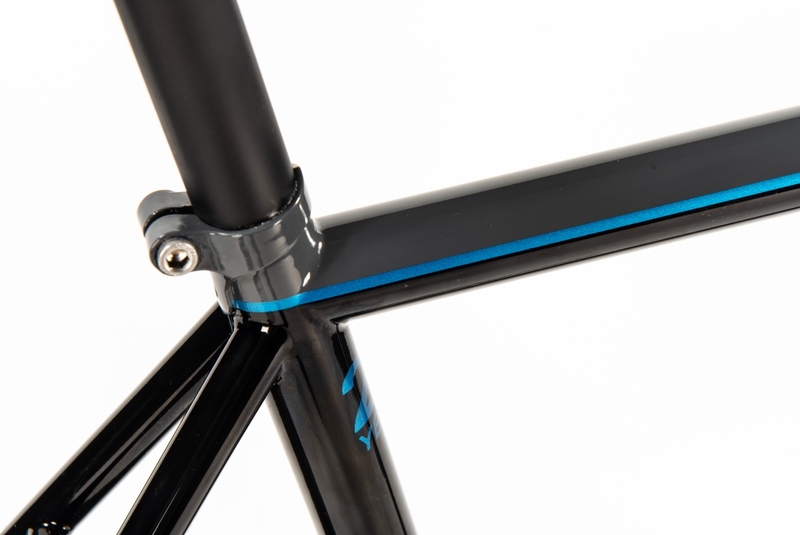 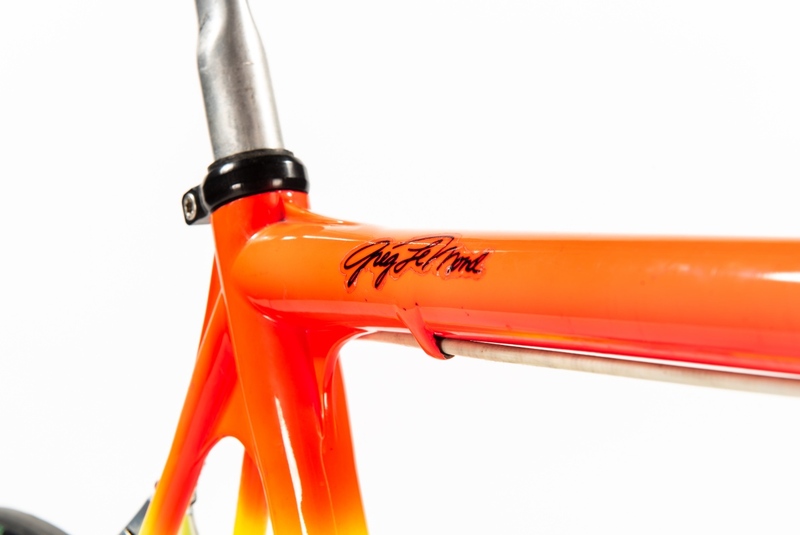 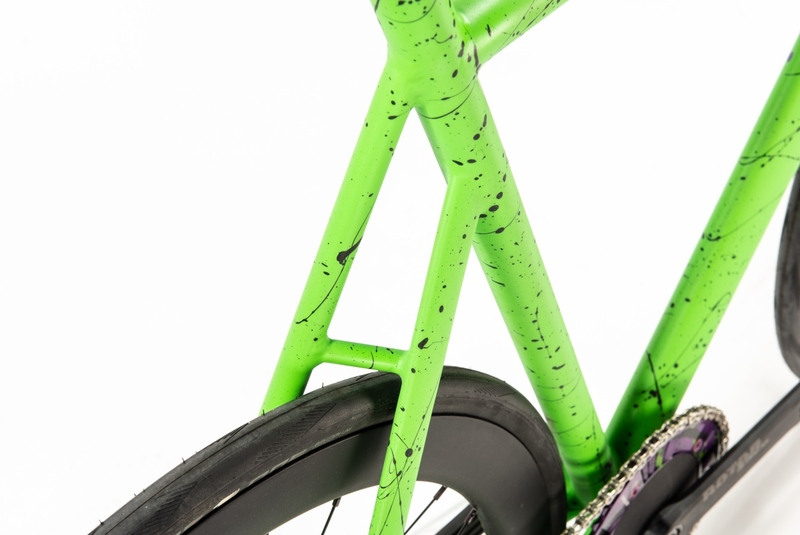 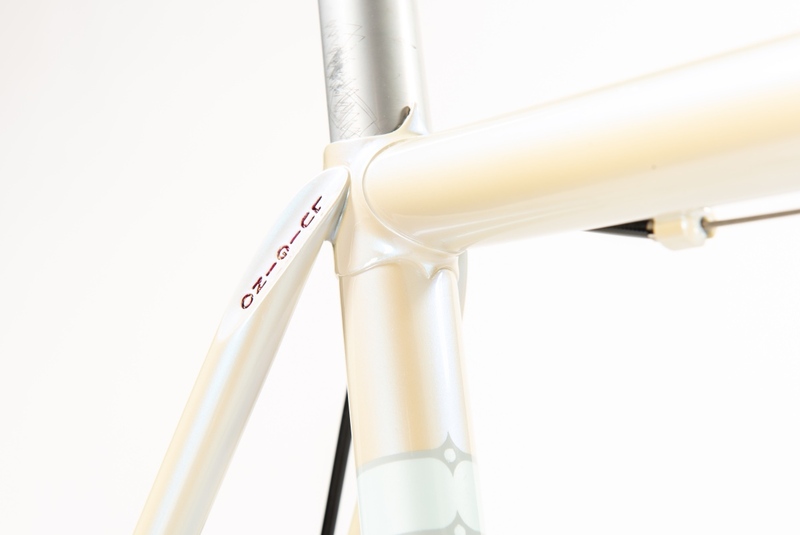 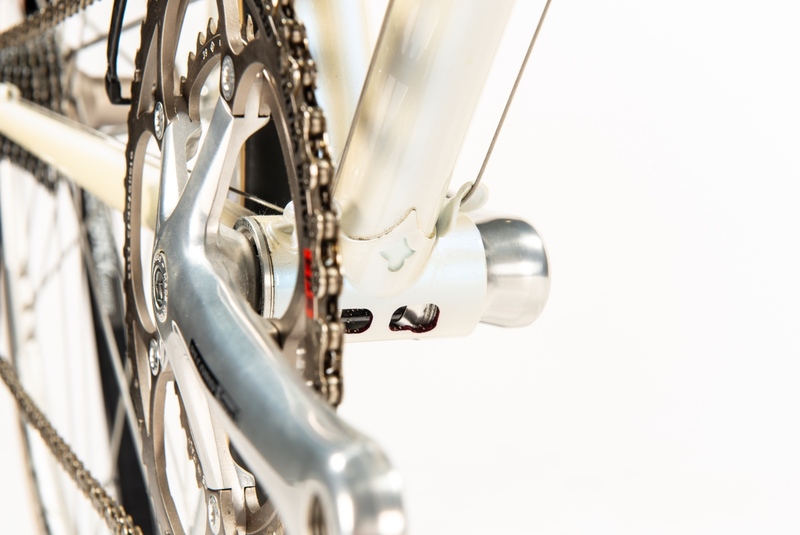 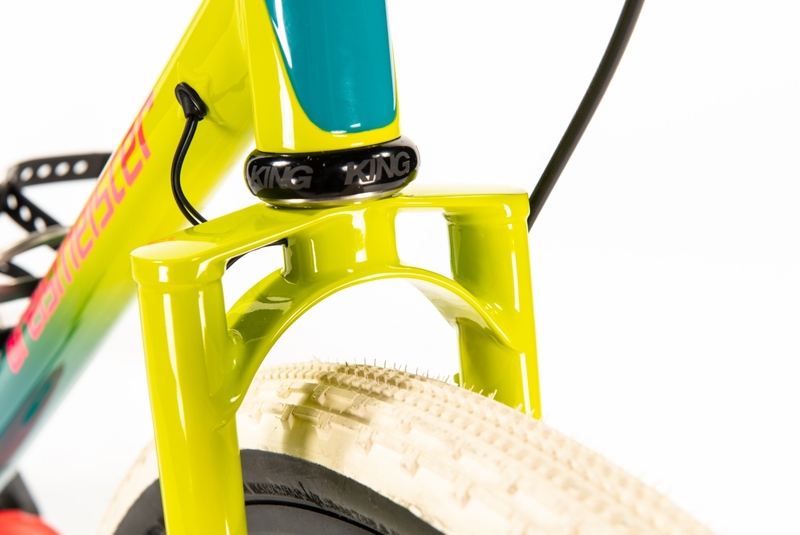 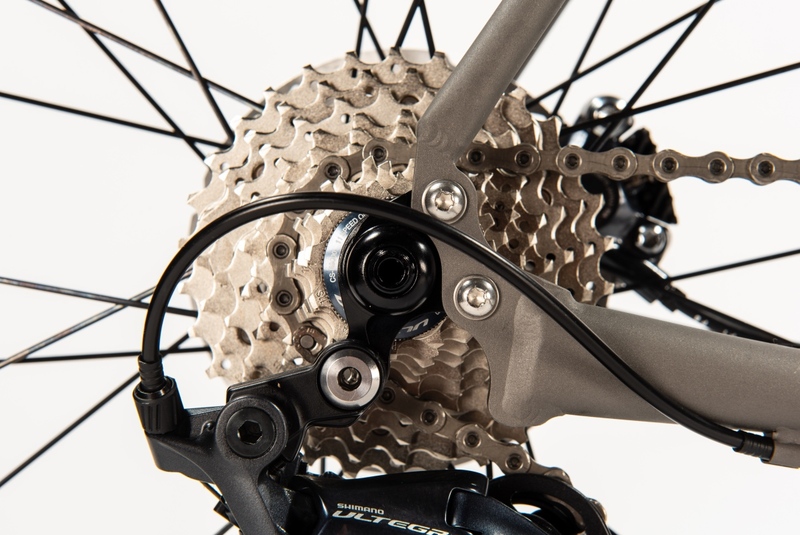 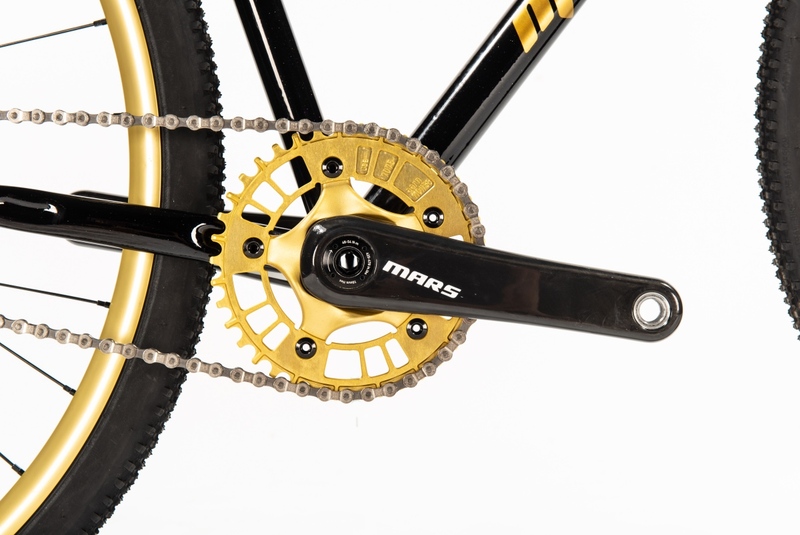 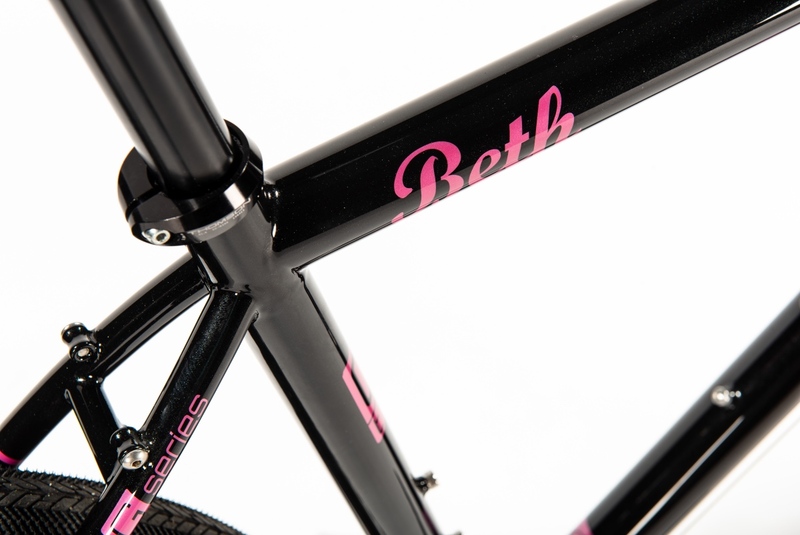 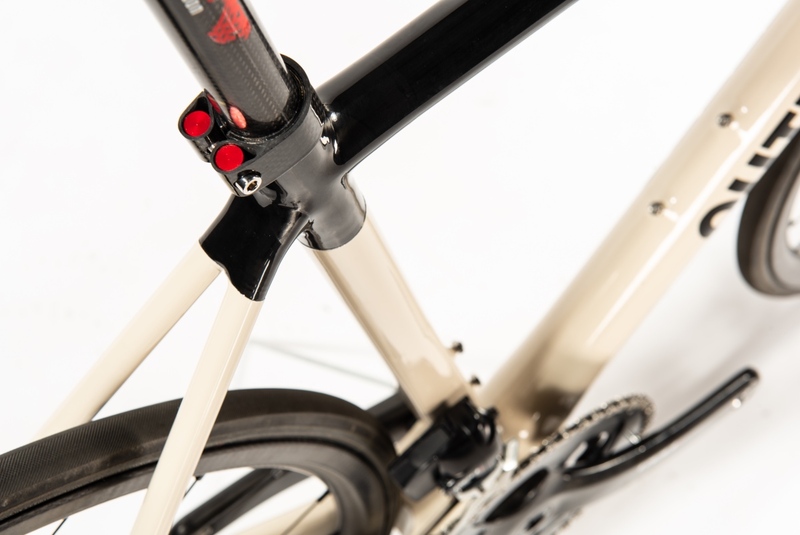 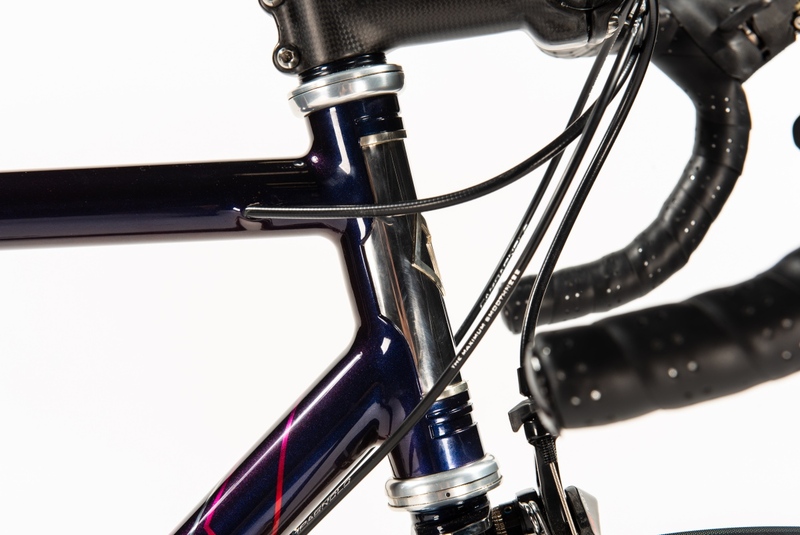 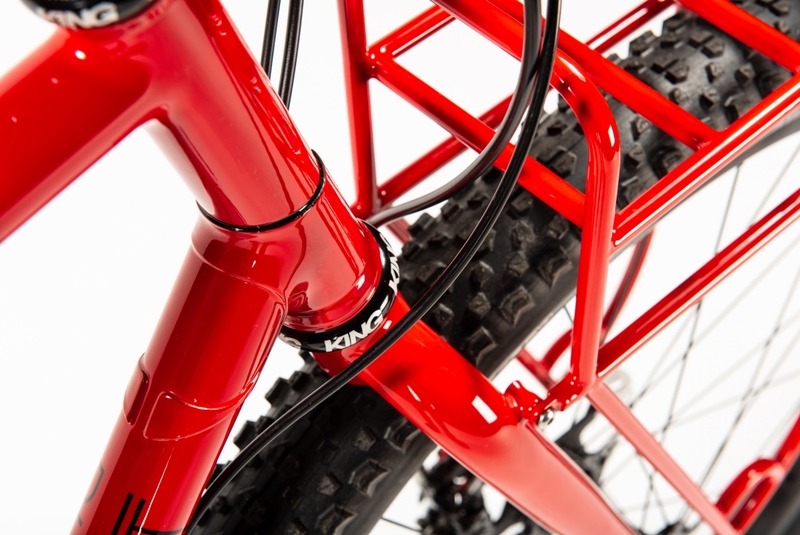 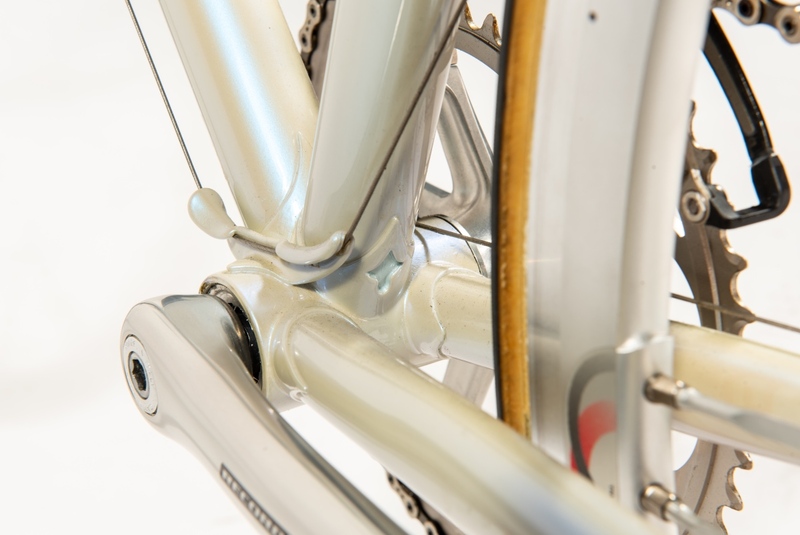 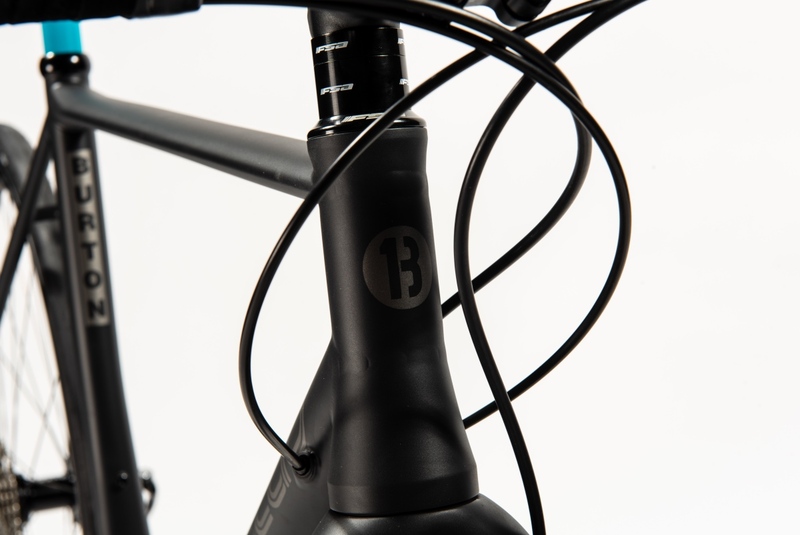 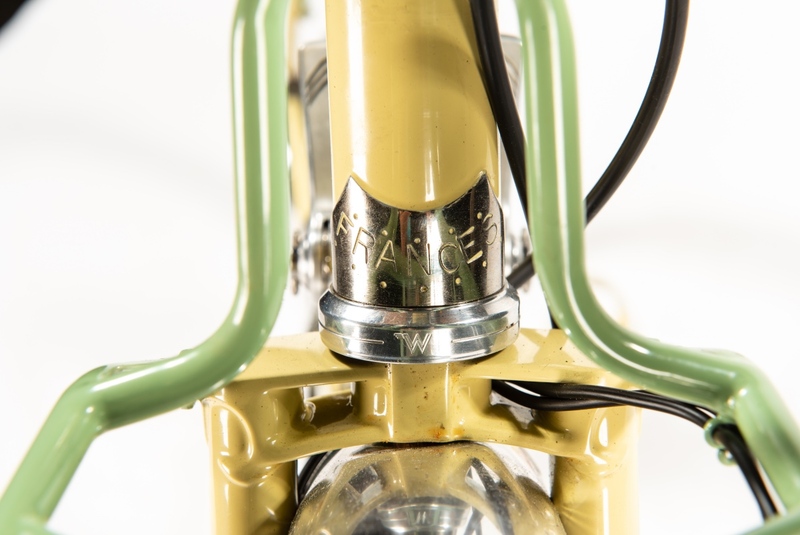 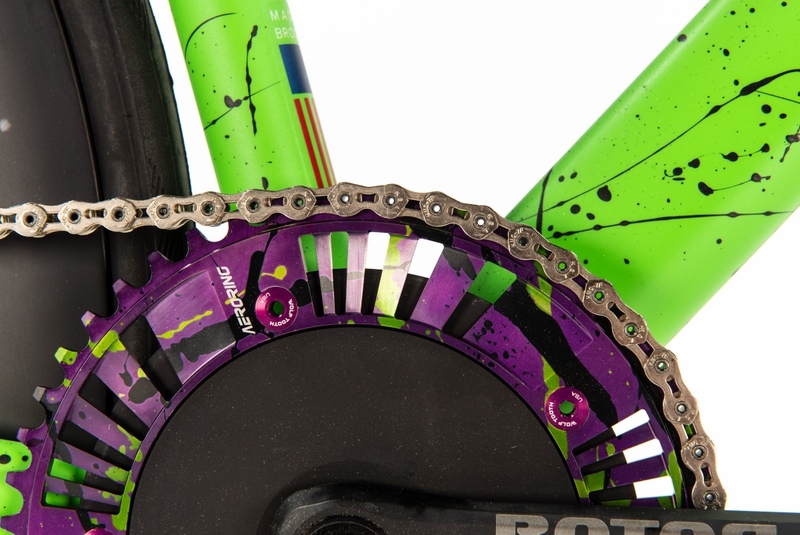 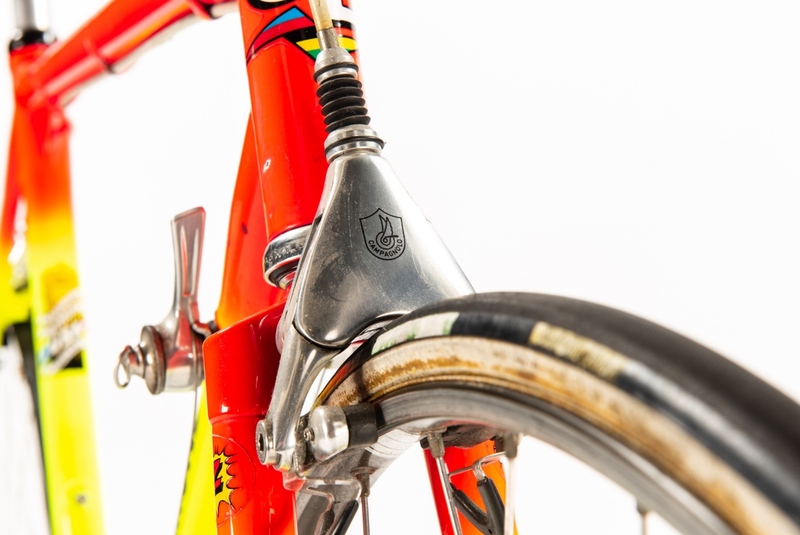 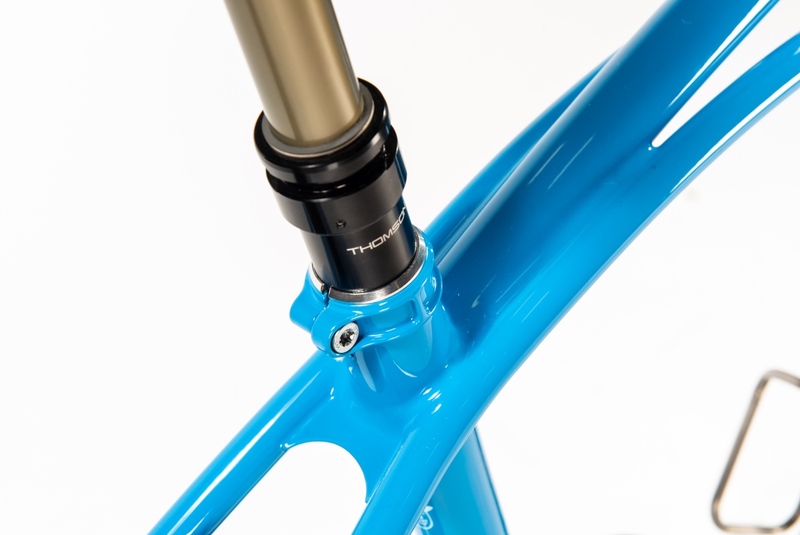 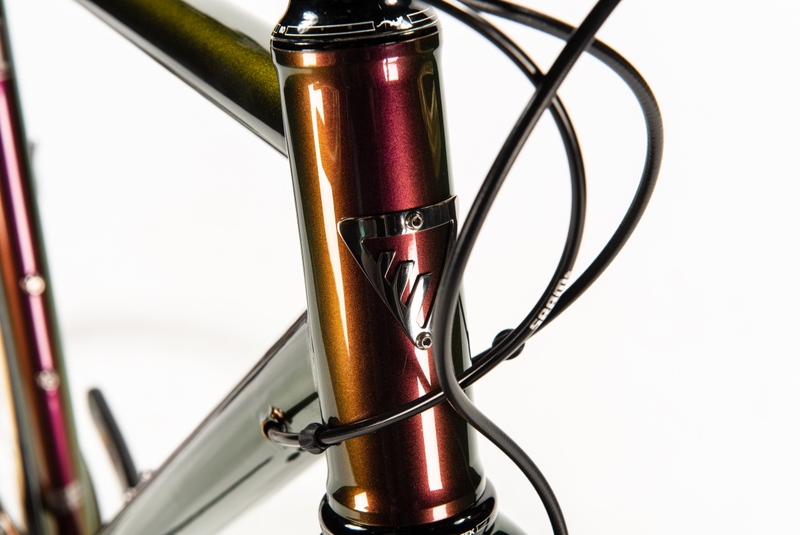 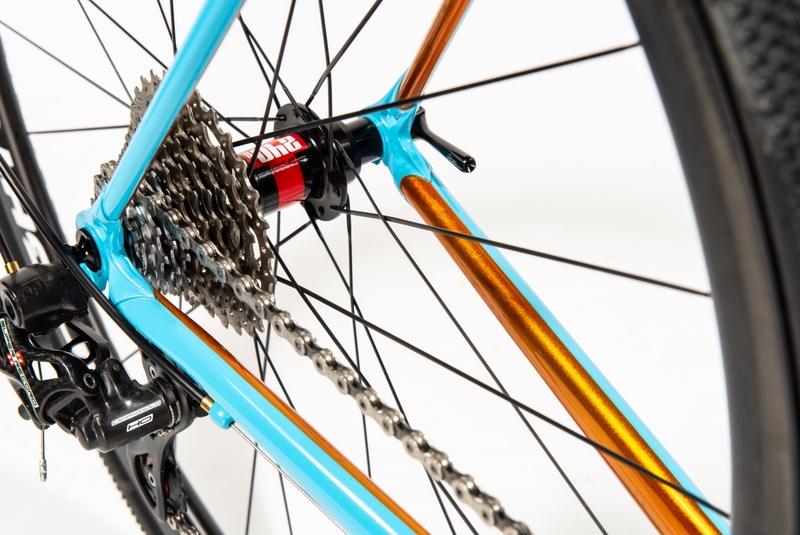 And head to www.nahbs.com for more details and info.